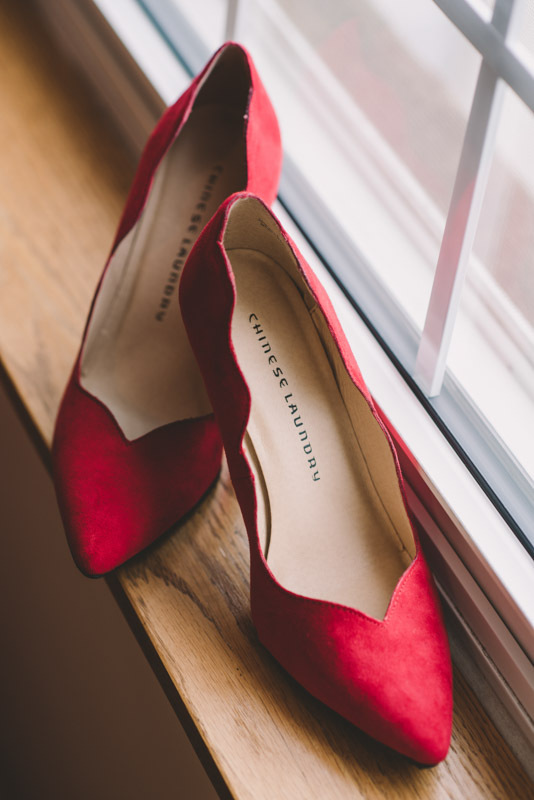 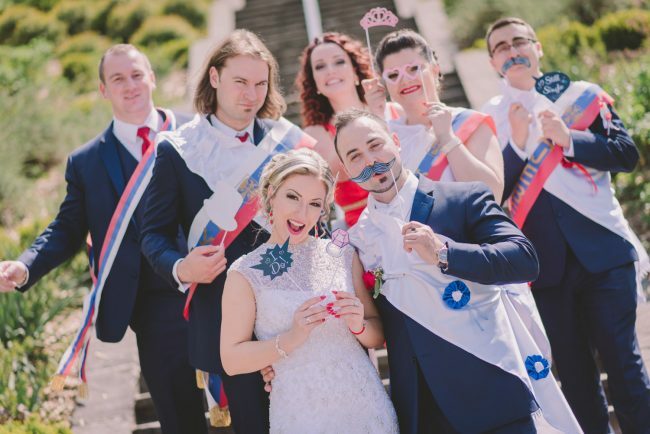 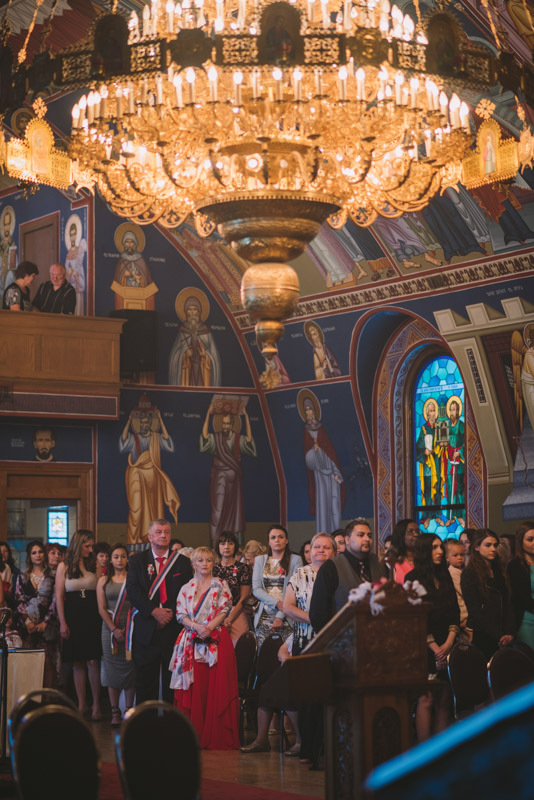 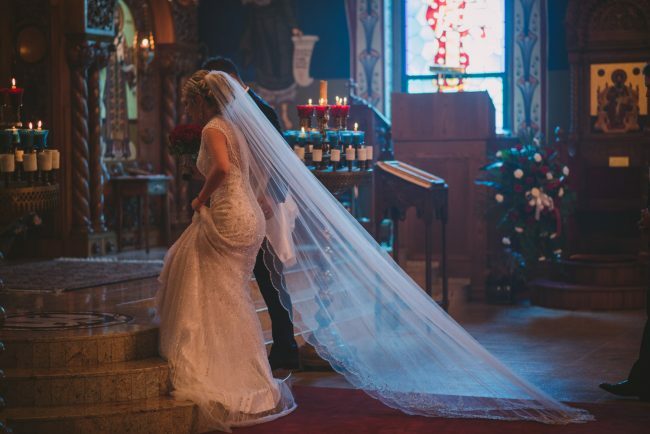 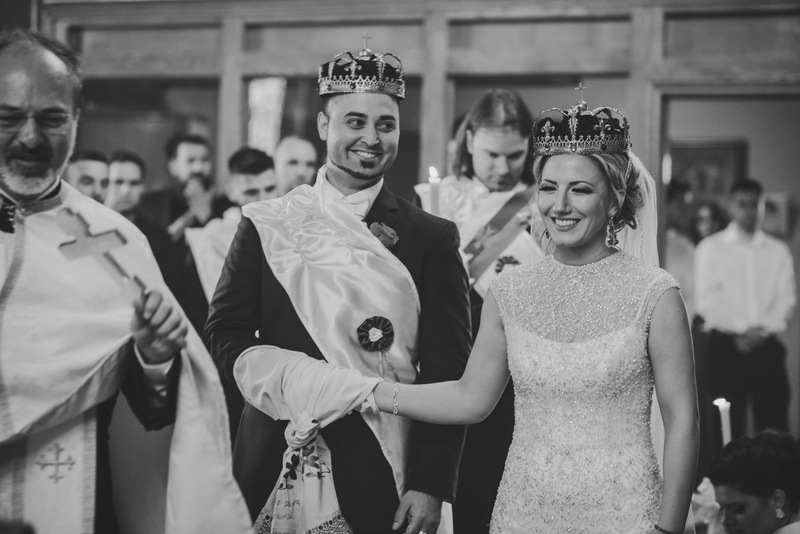 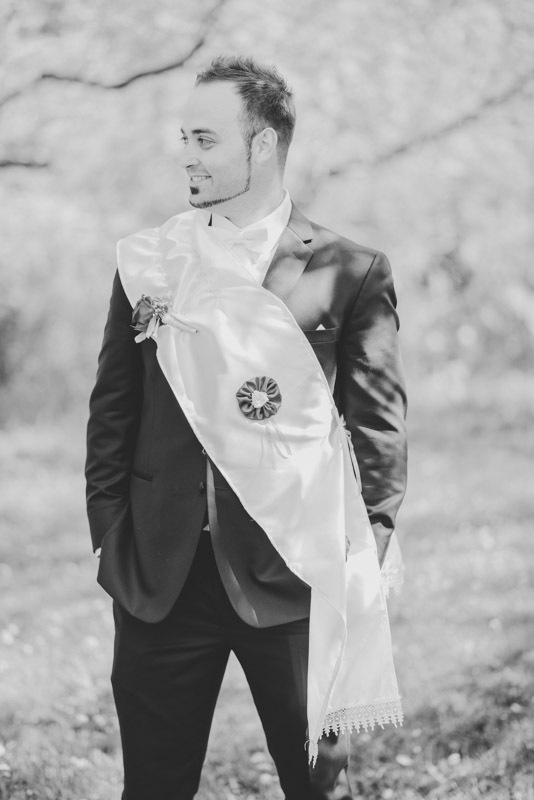 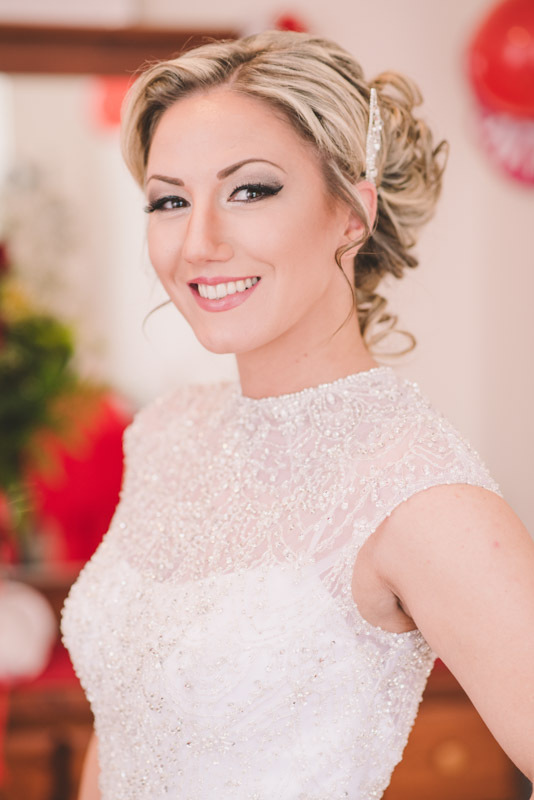 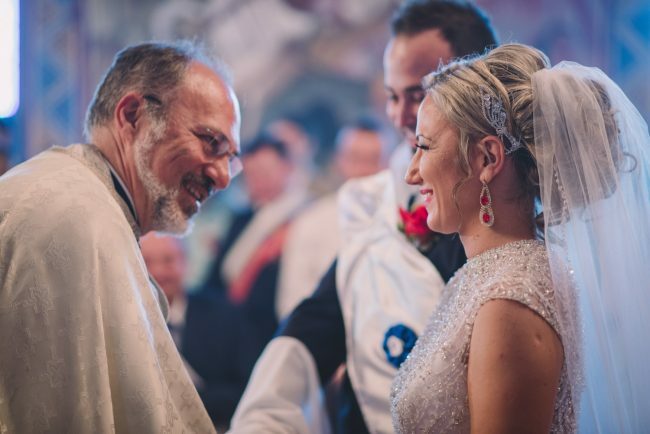 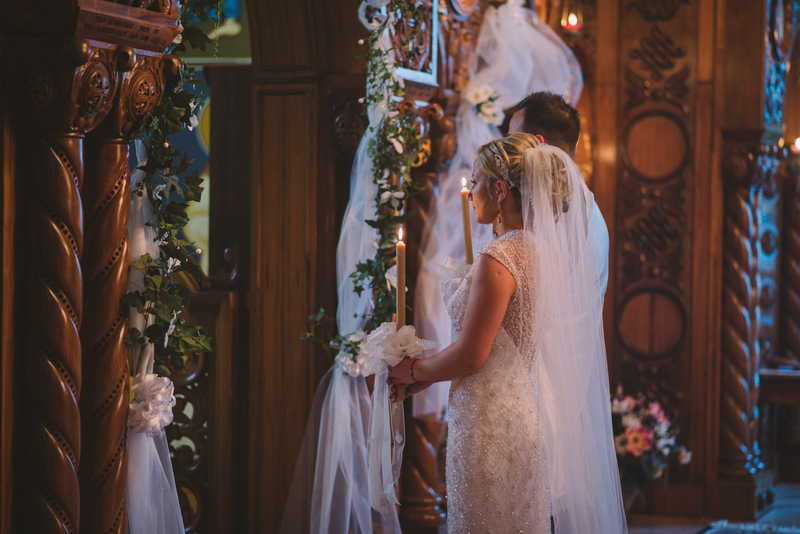 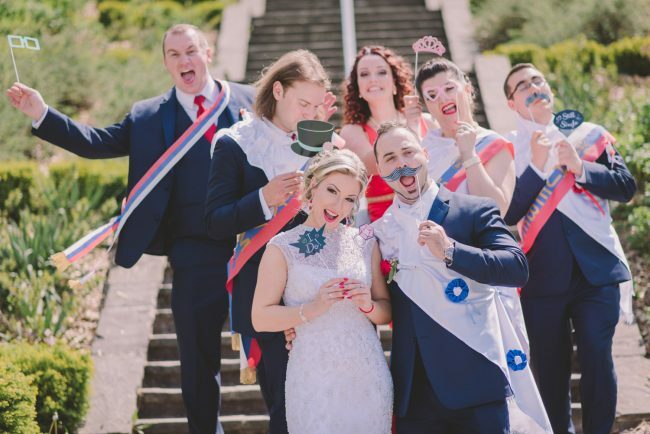 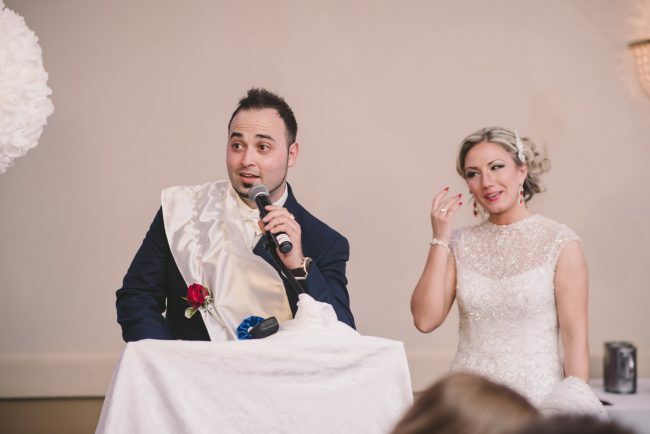 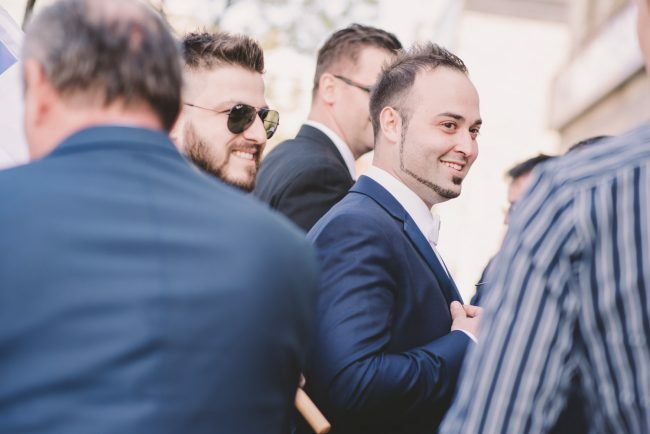 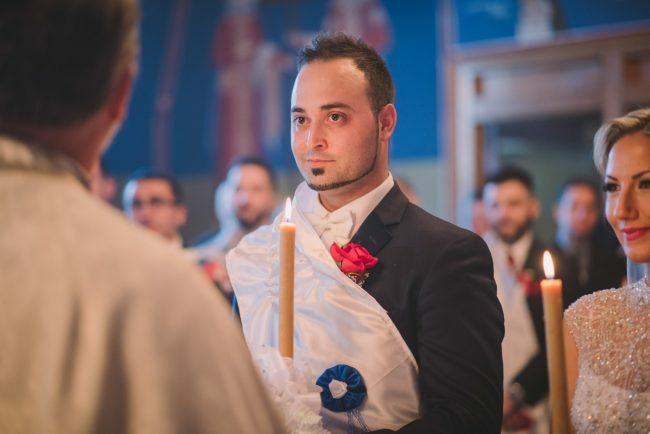 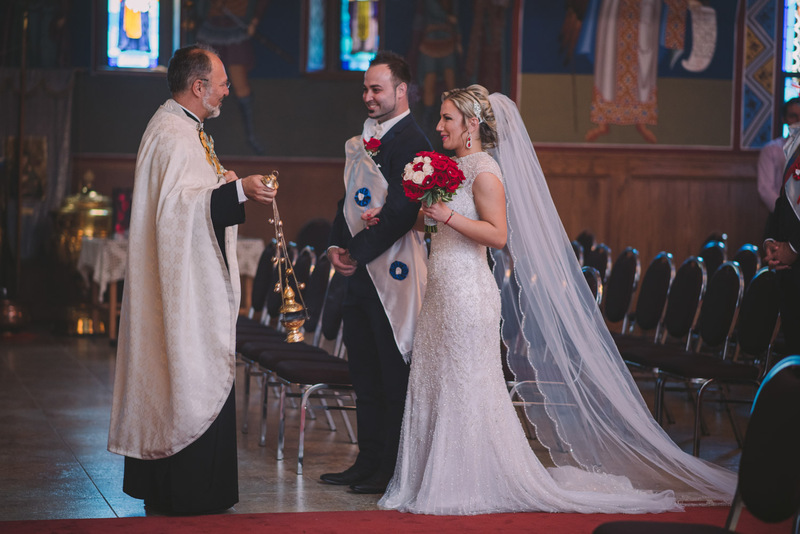 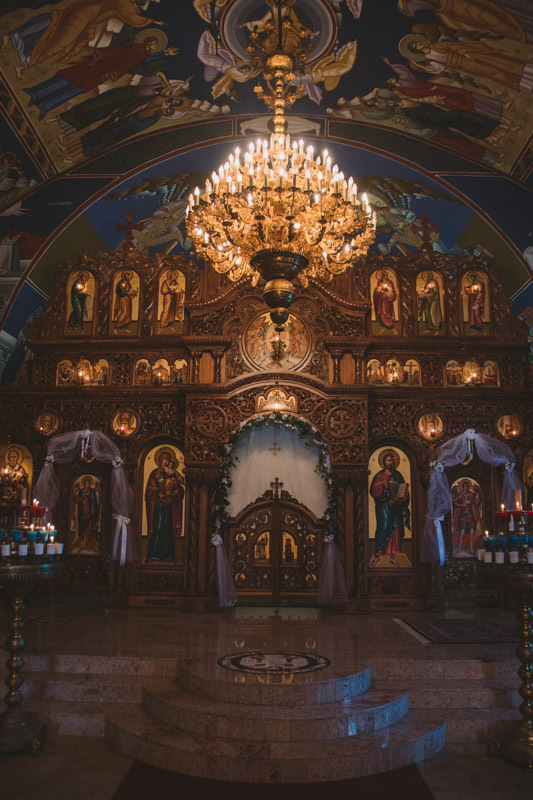 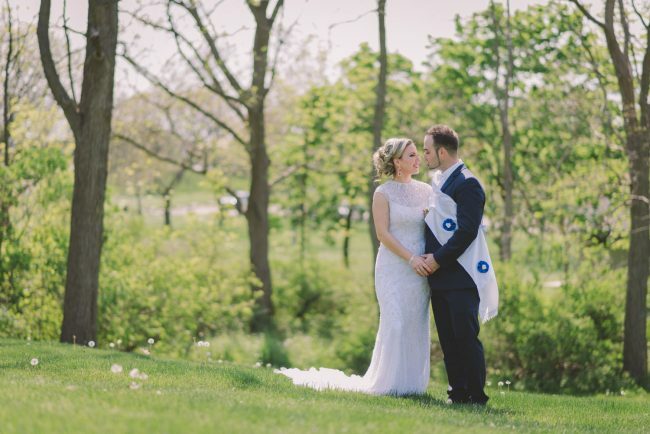 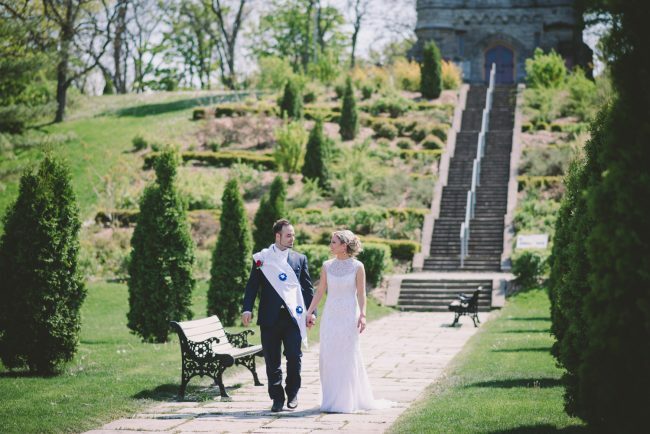 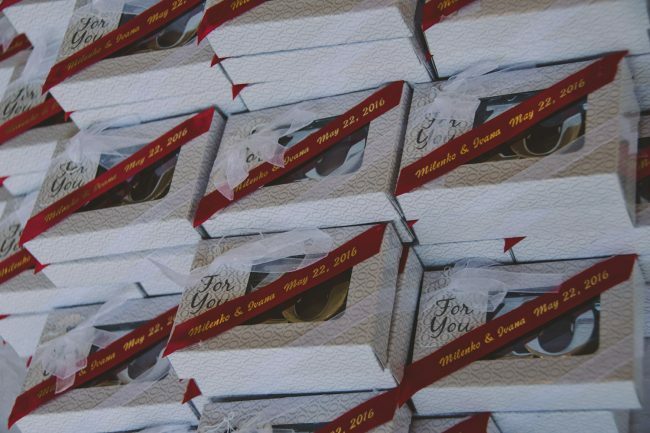 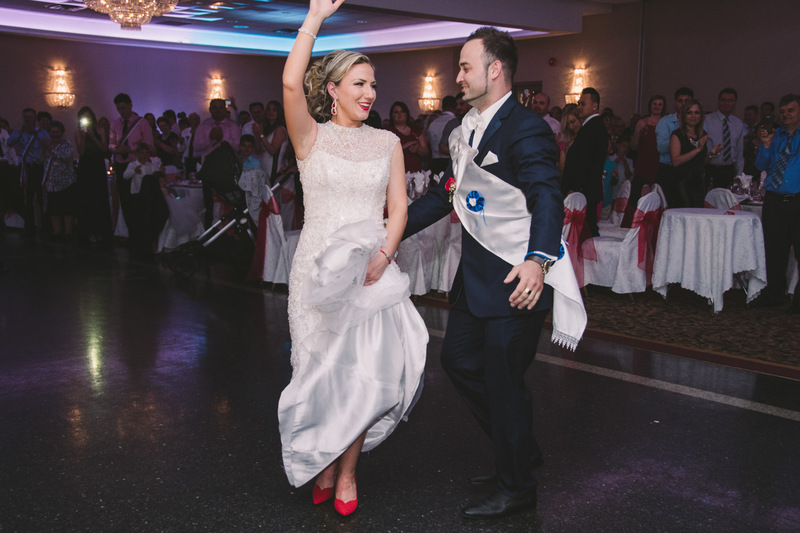 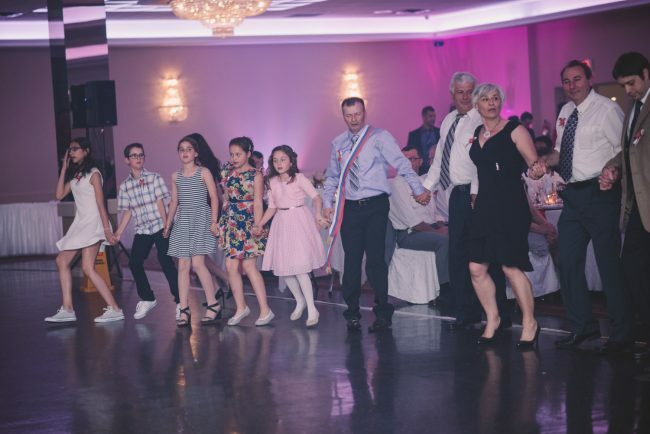 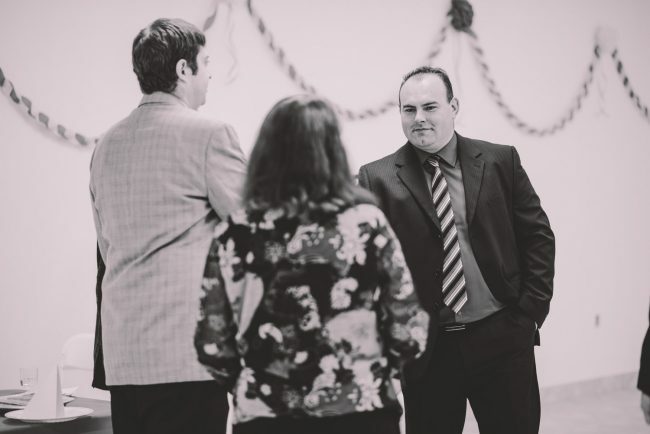 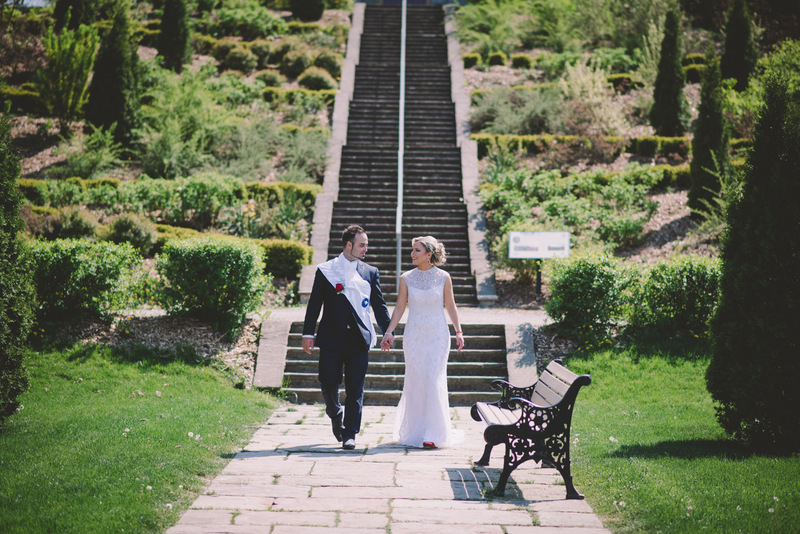 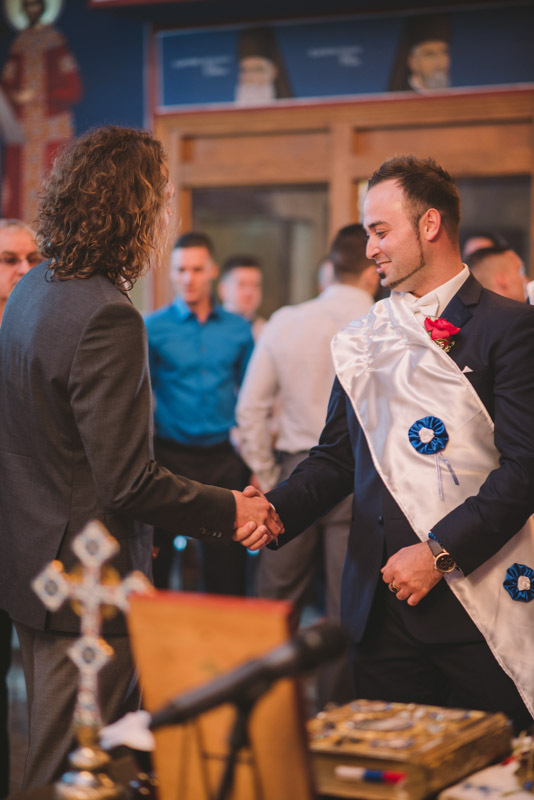 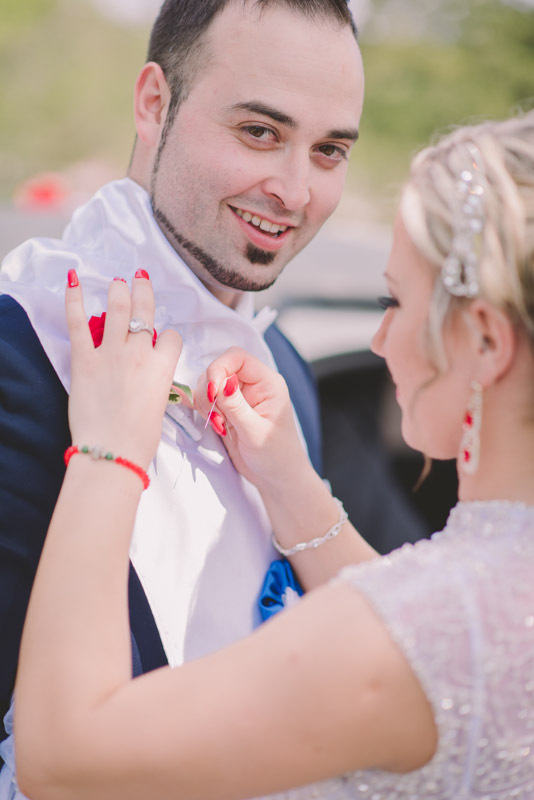 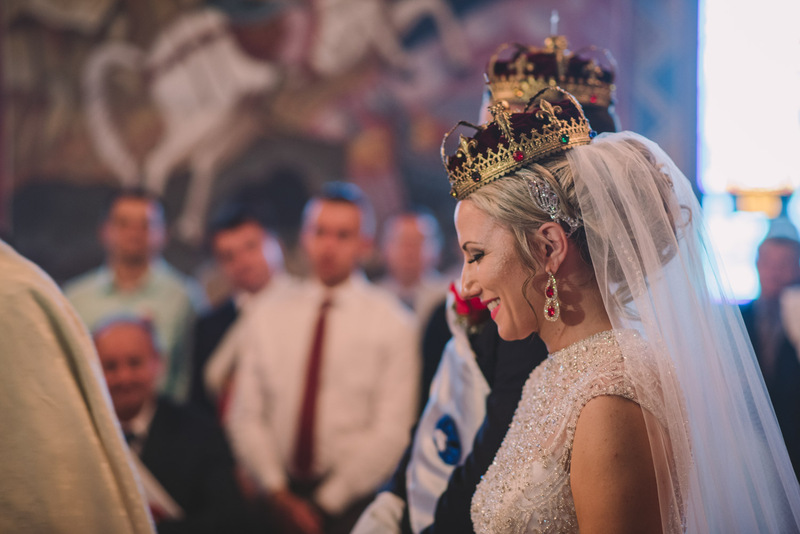 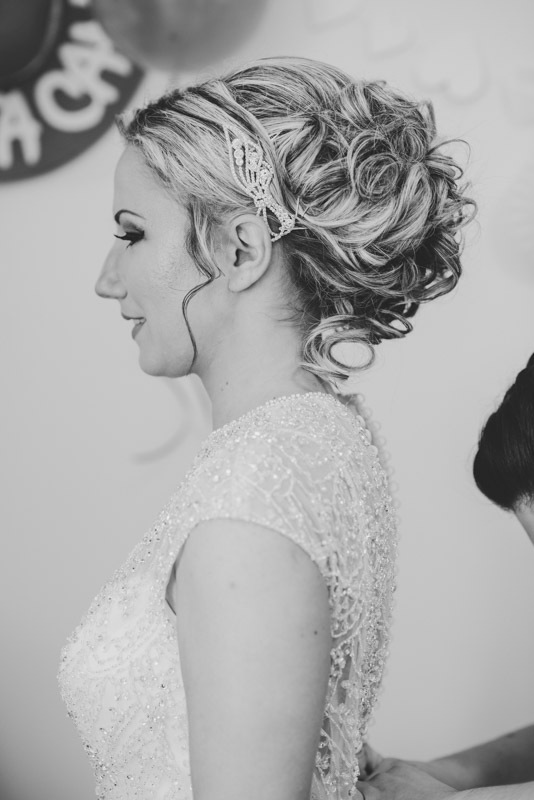 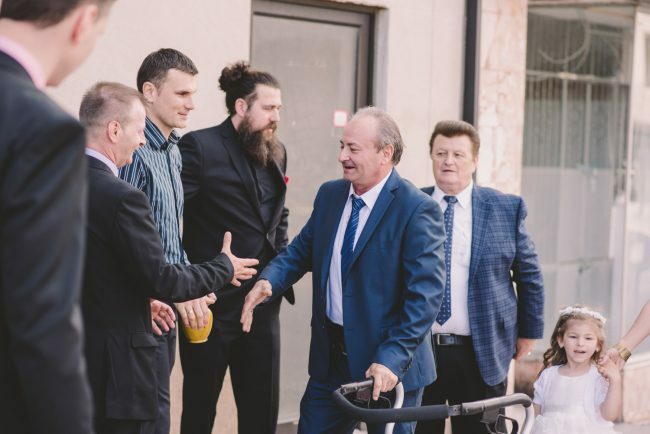 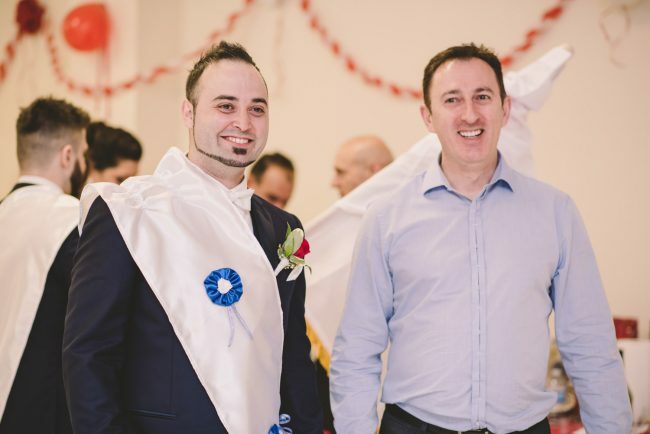 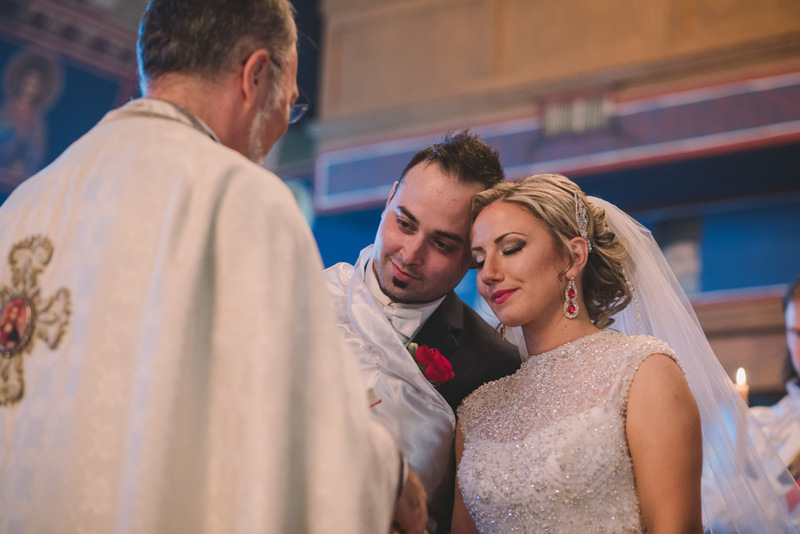 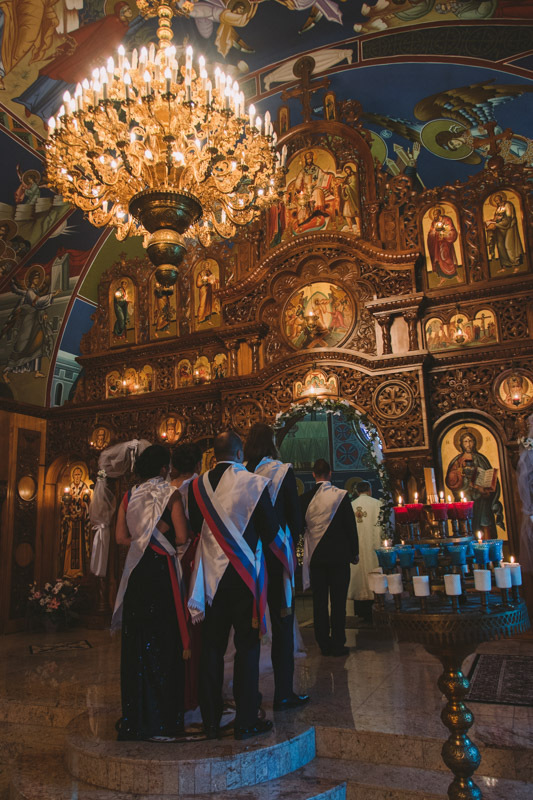 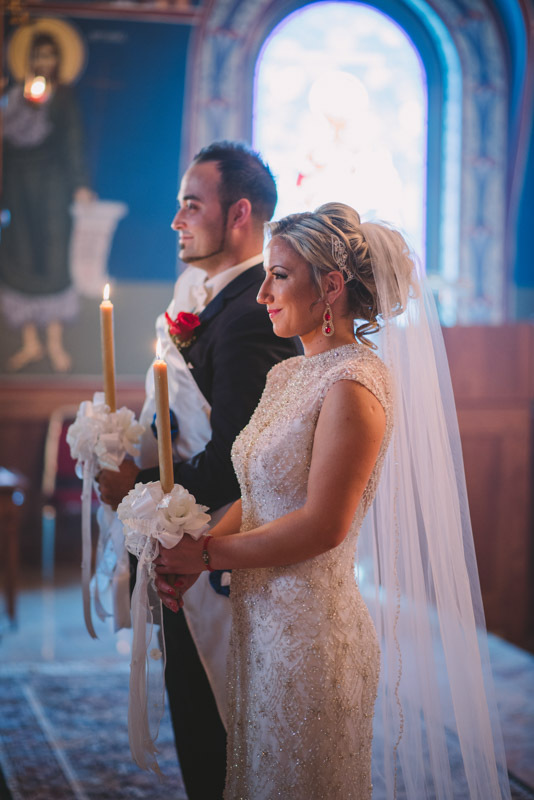 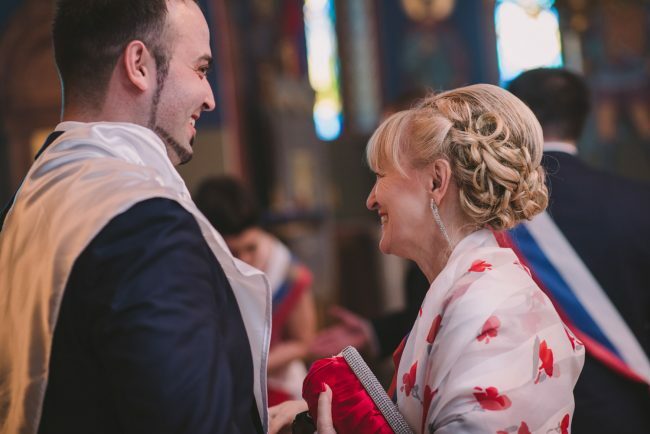 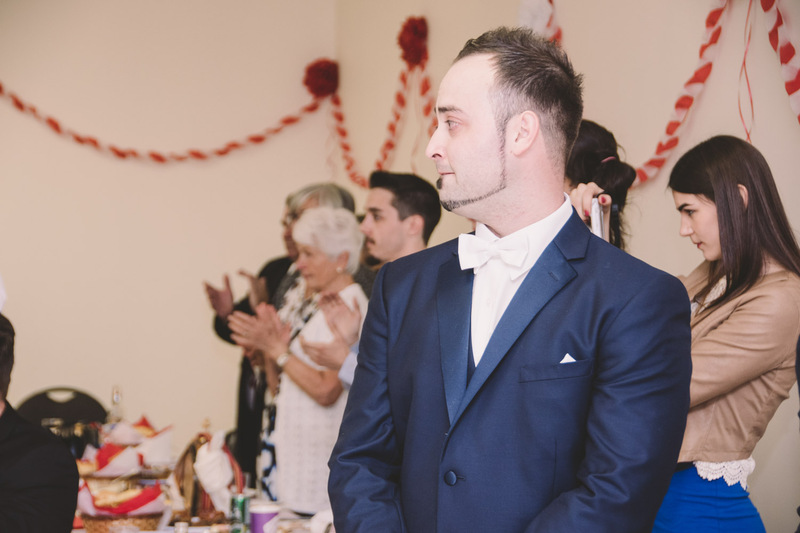 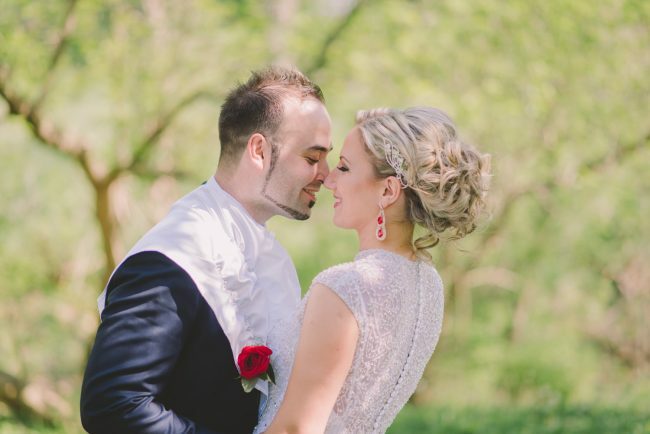 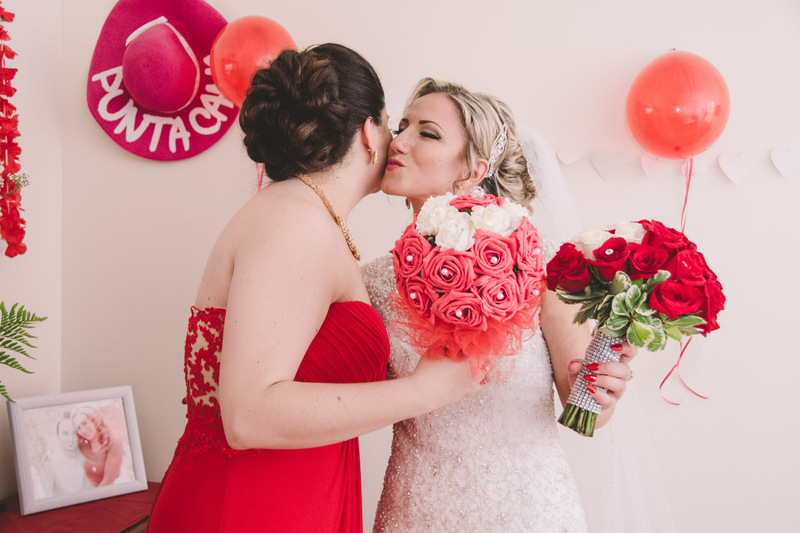 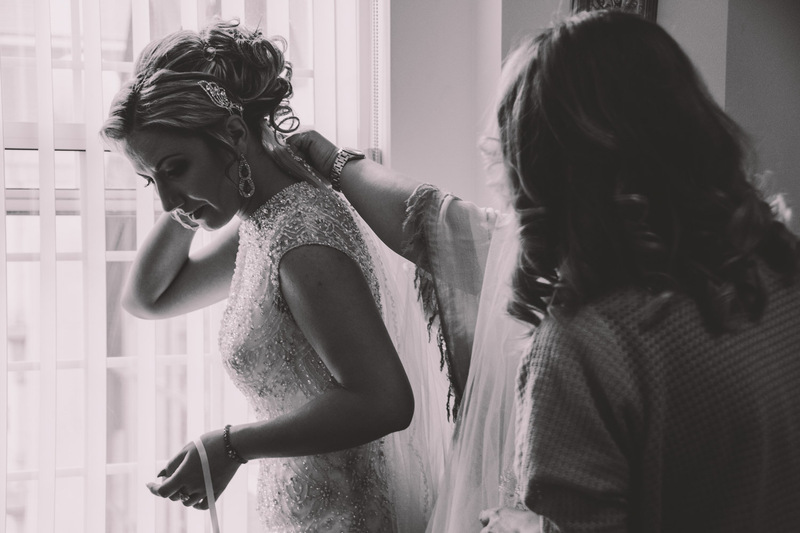 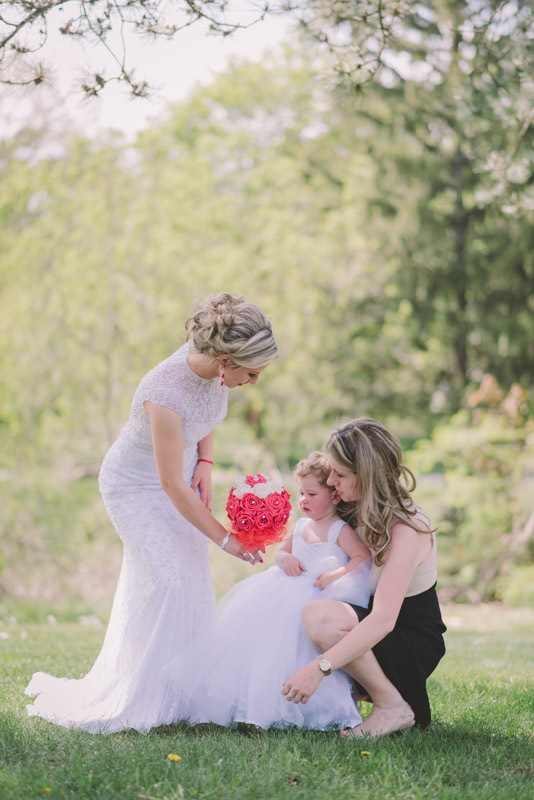 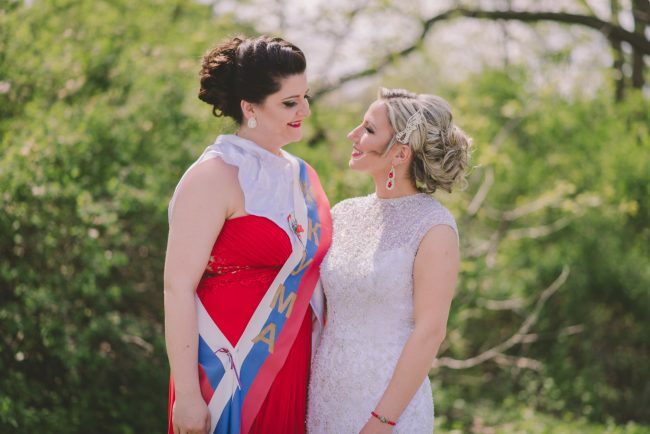 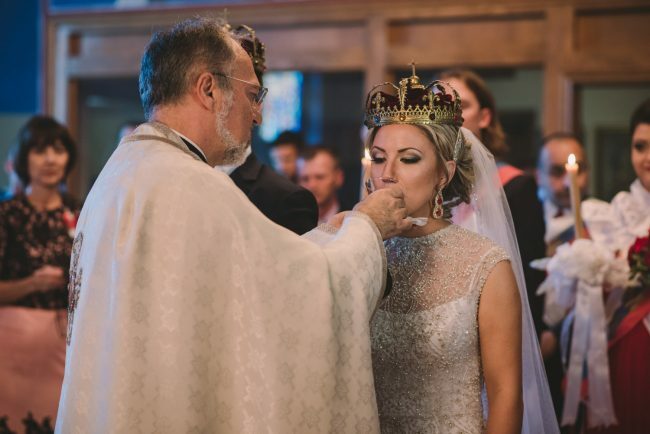 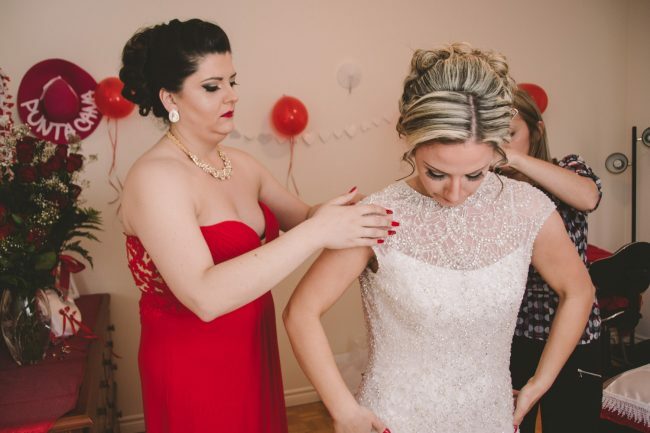 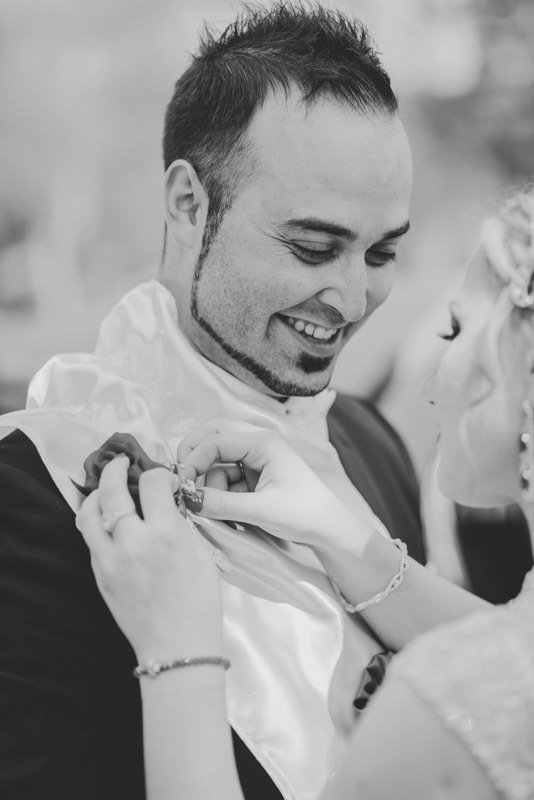 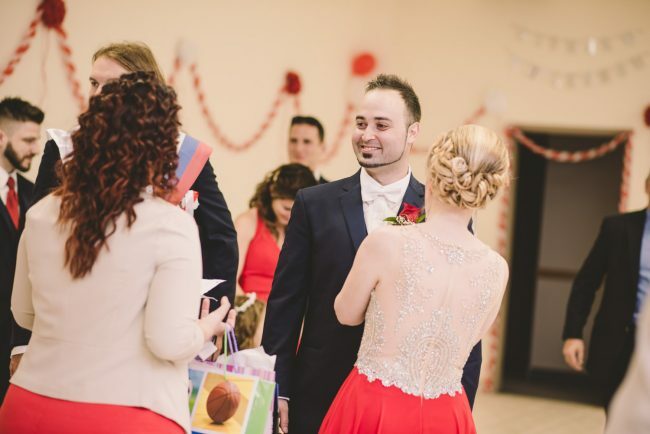 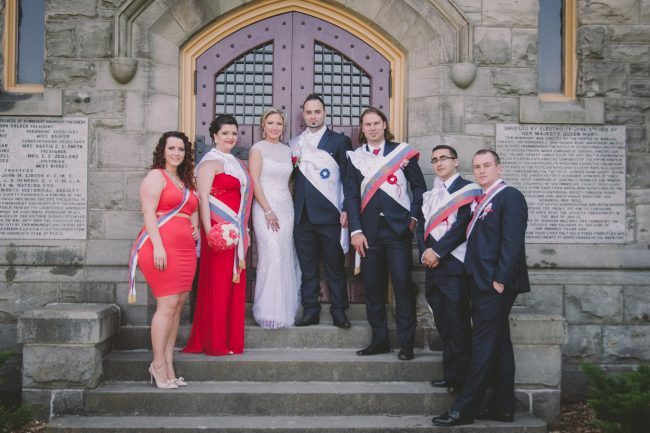 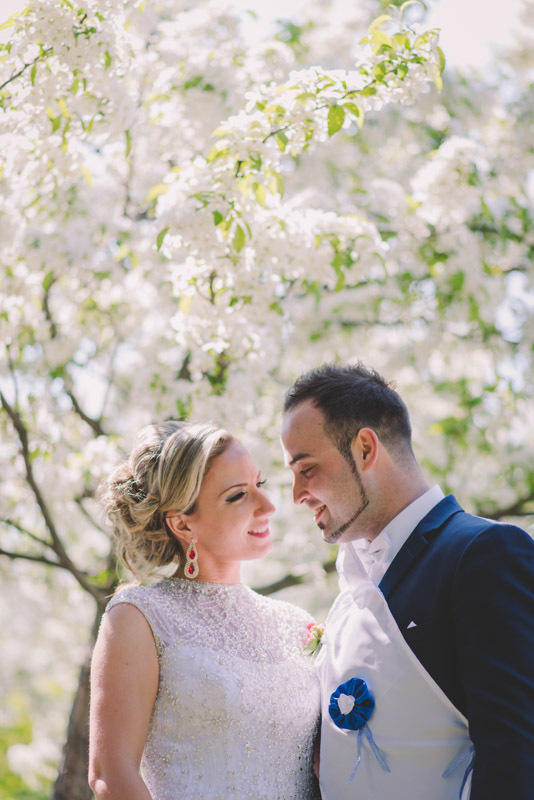 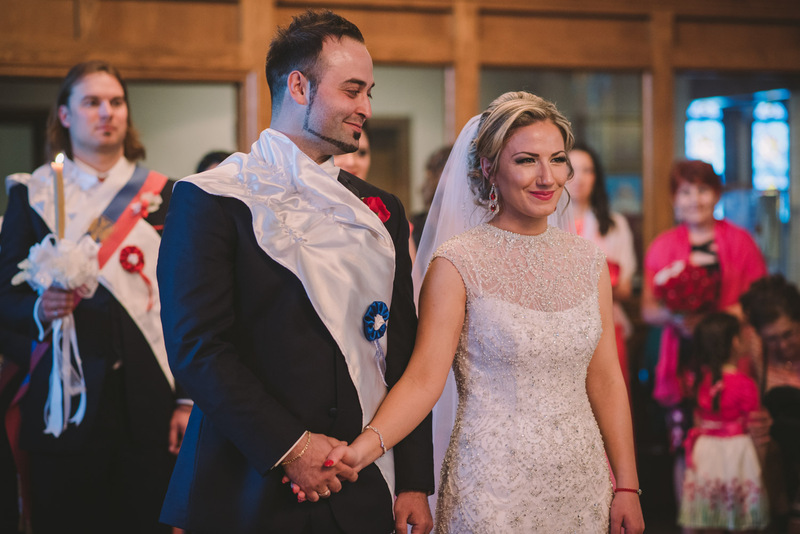 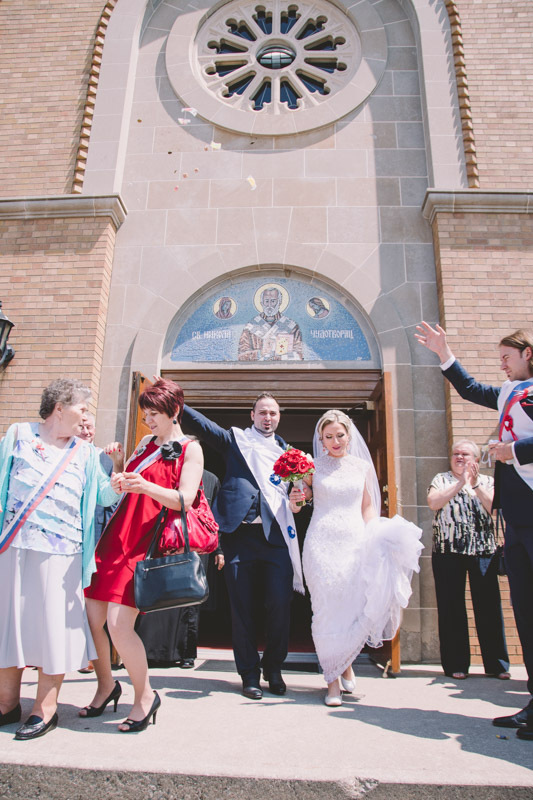 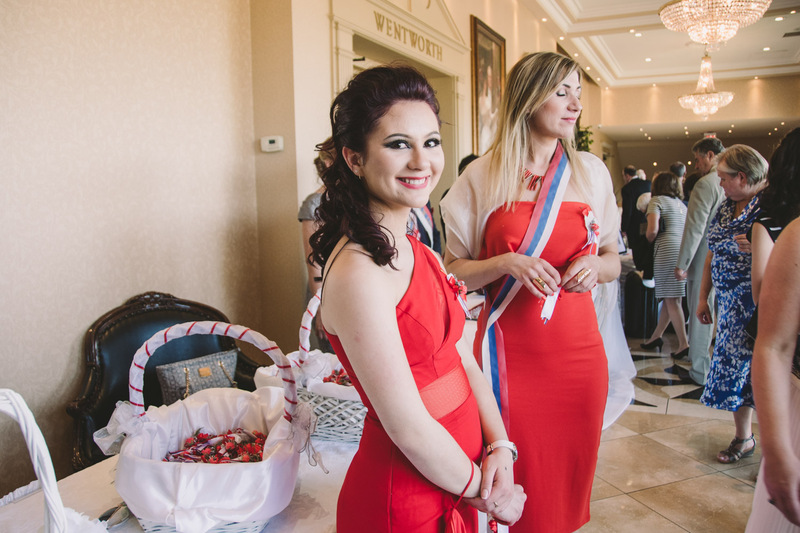 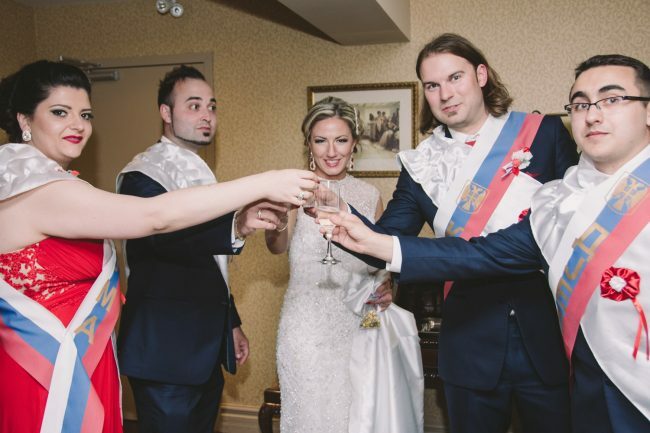 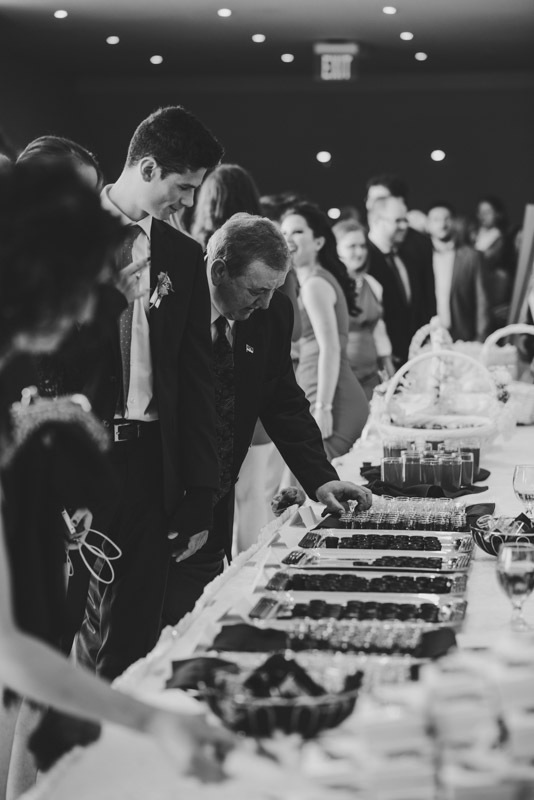 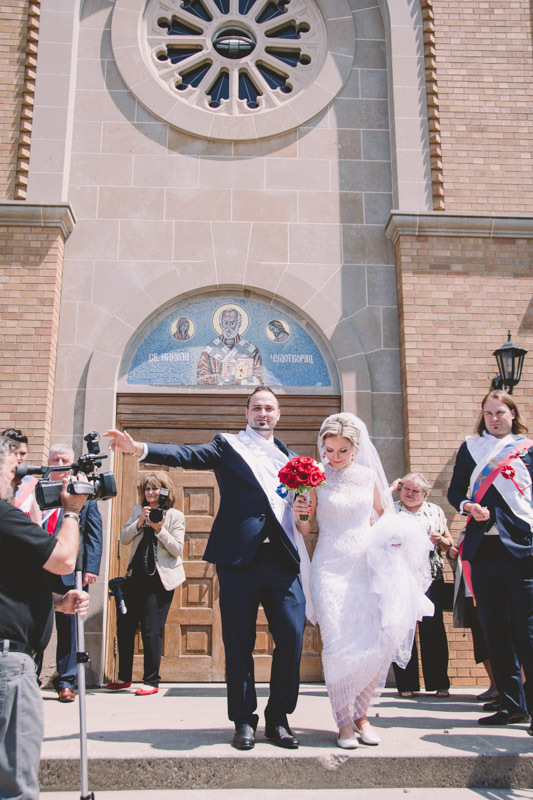 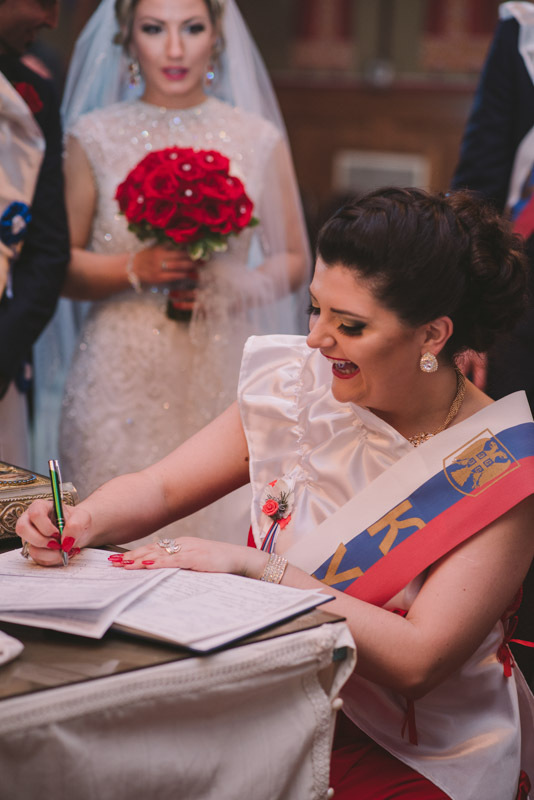 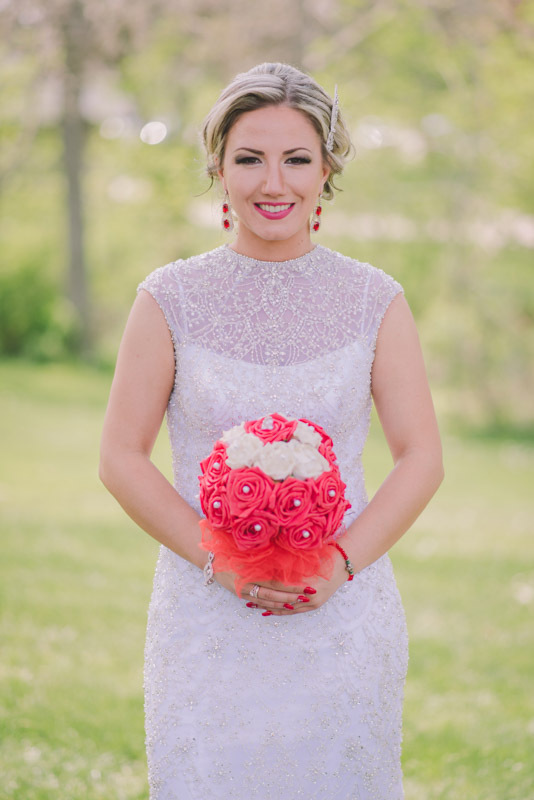 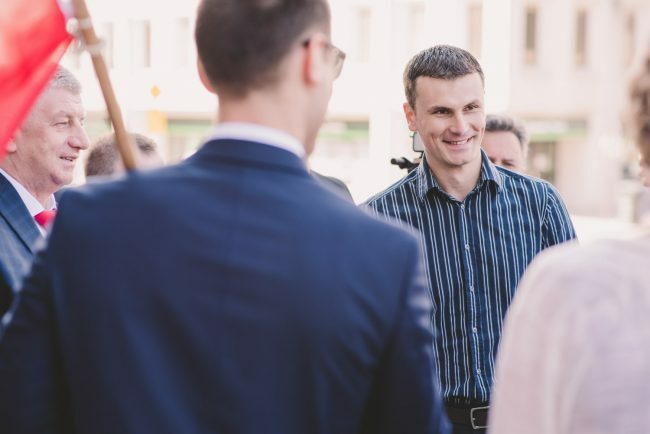 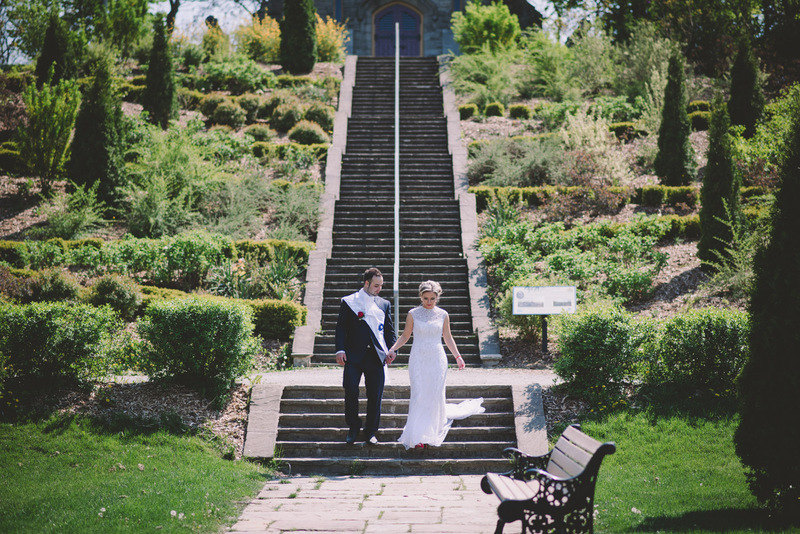 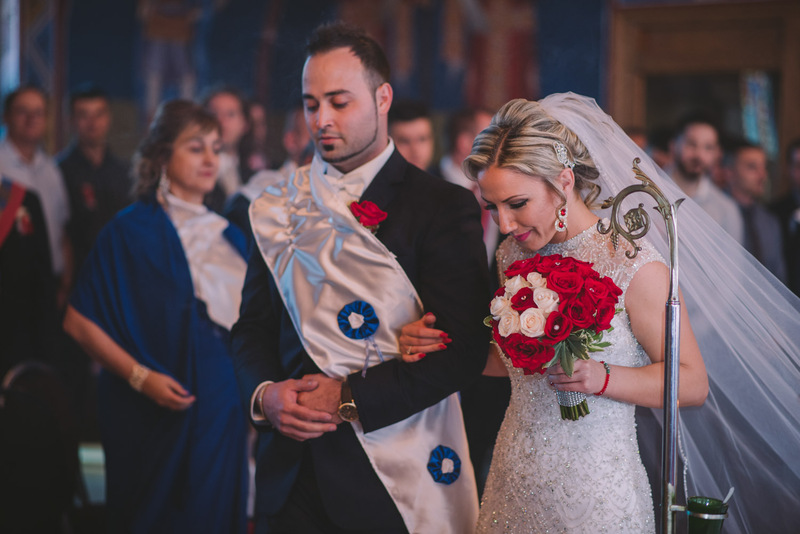 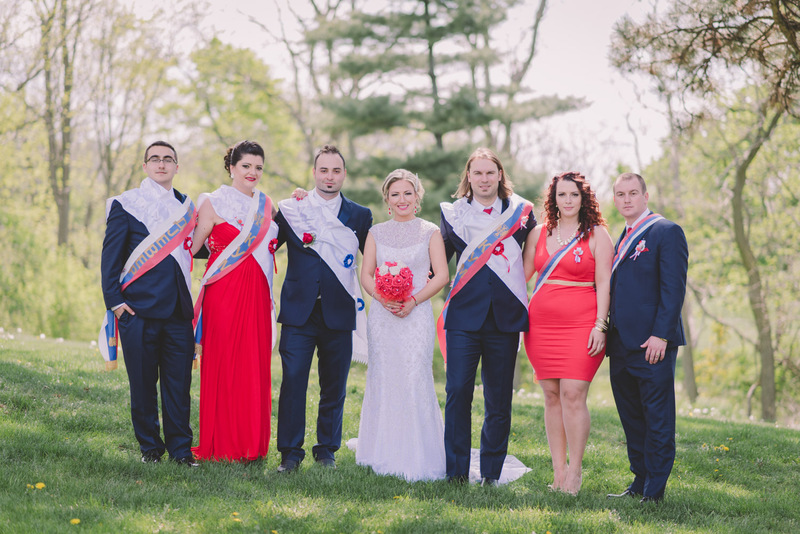 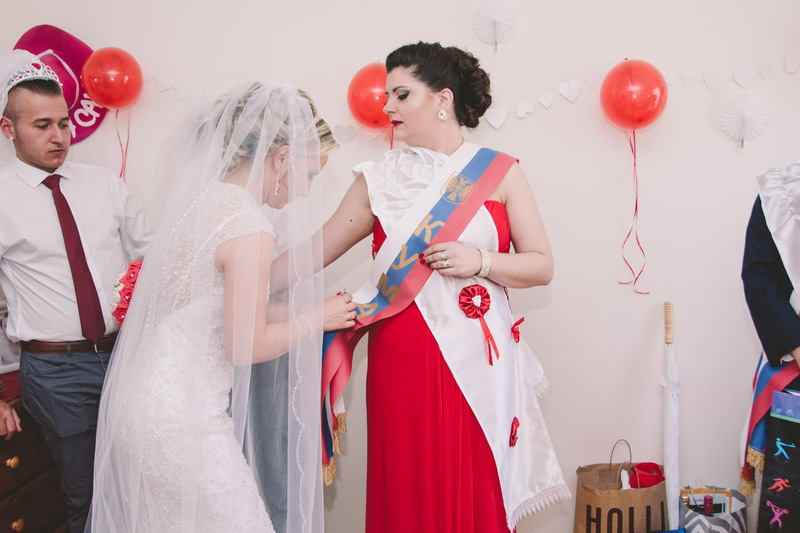 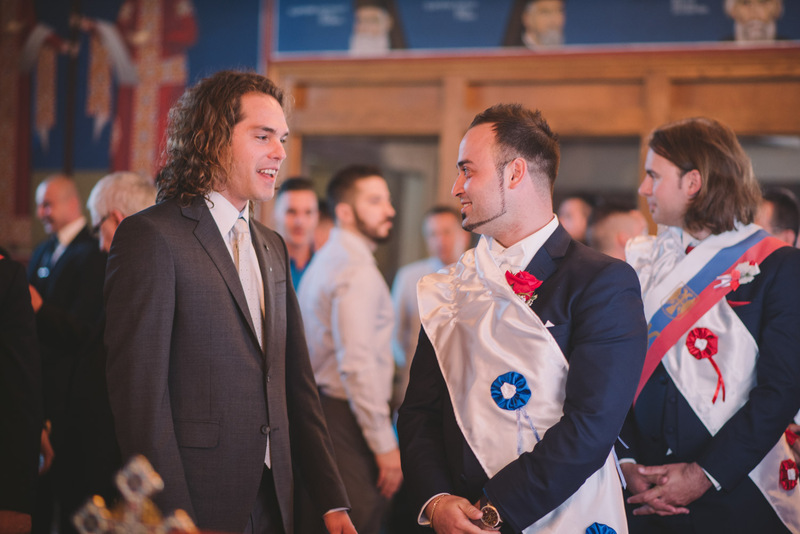 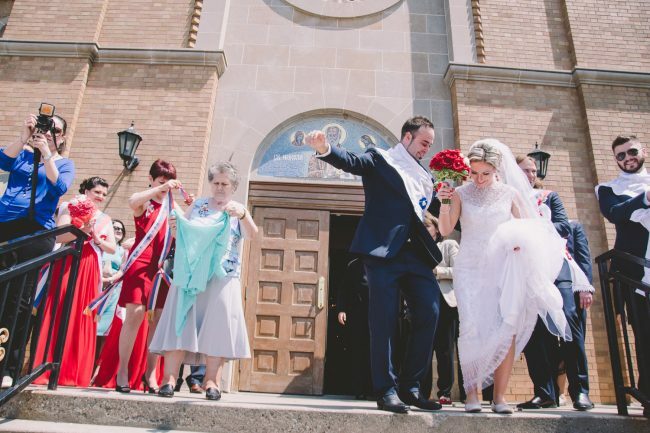 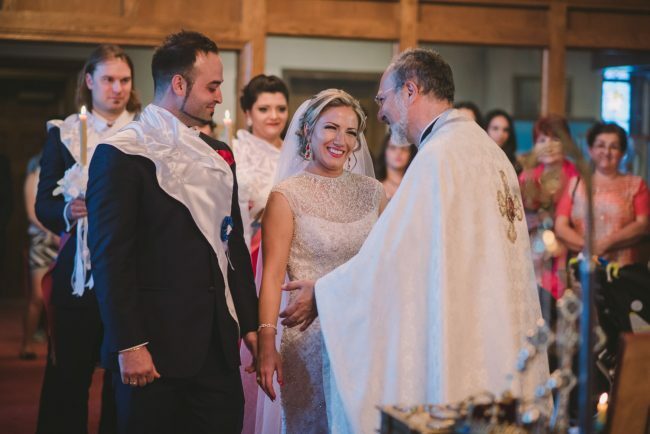 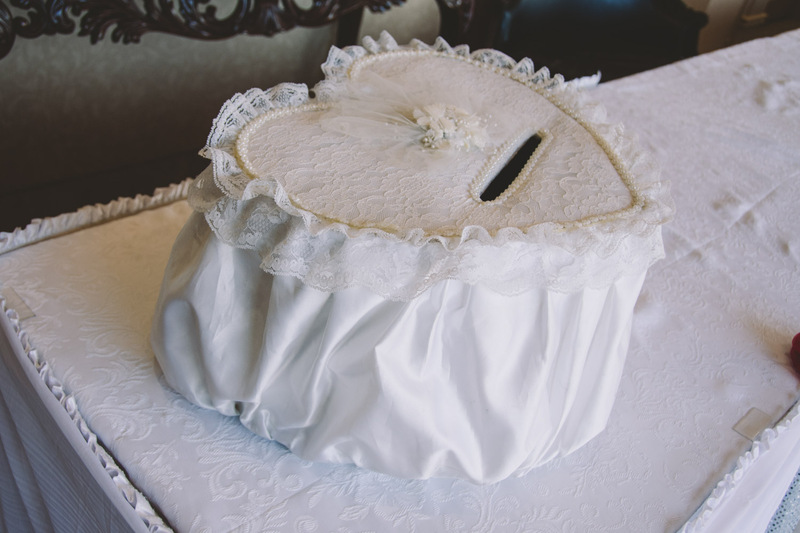 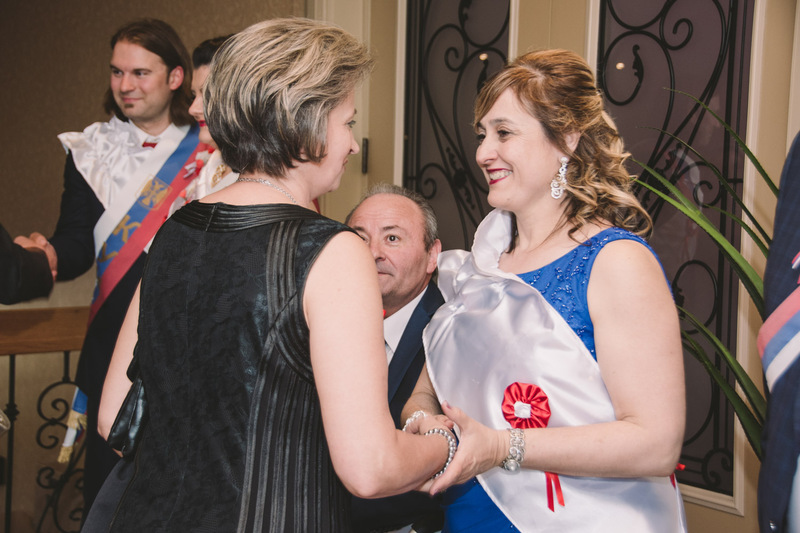 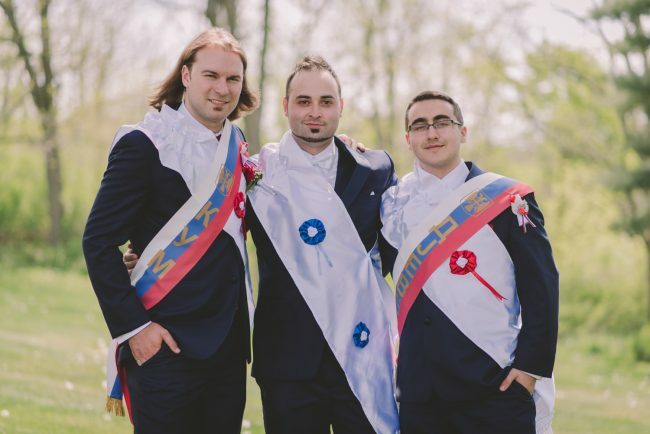 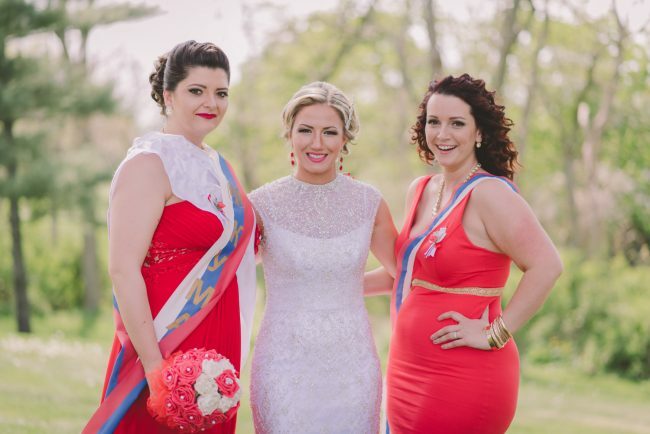 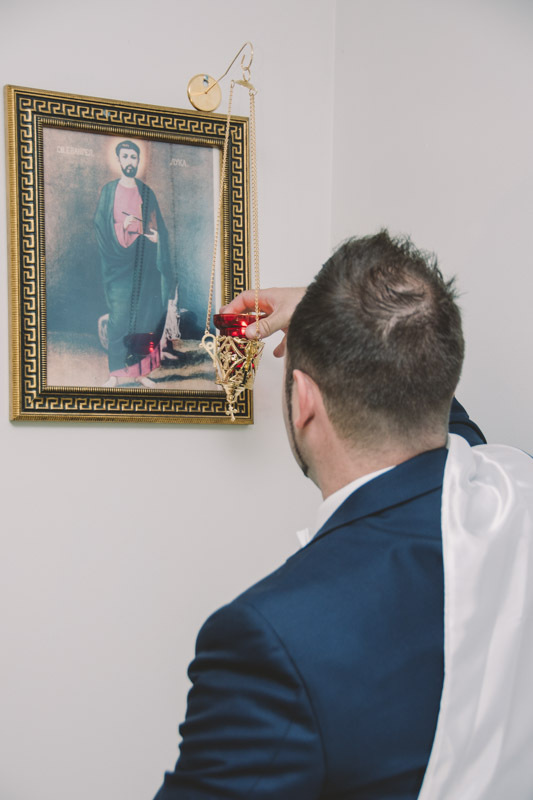 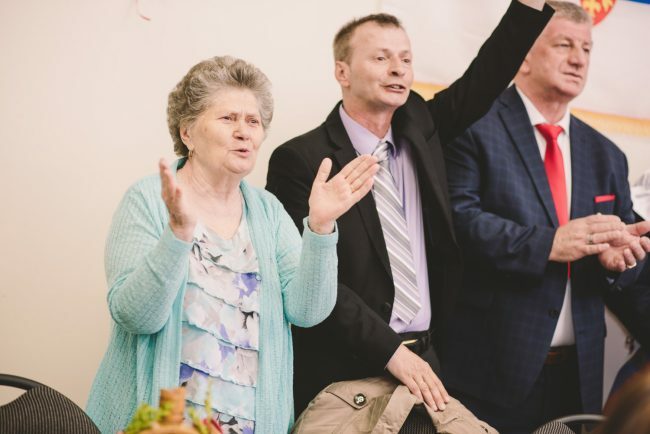 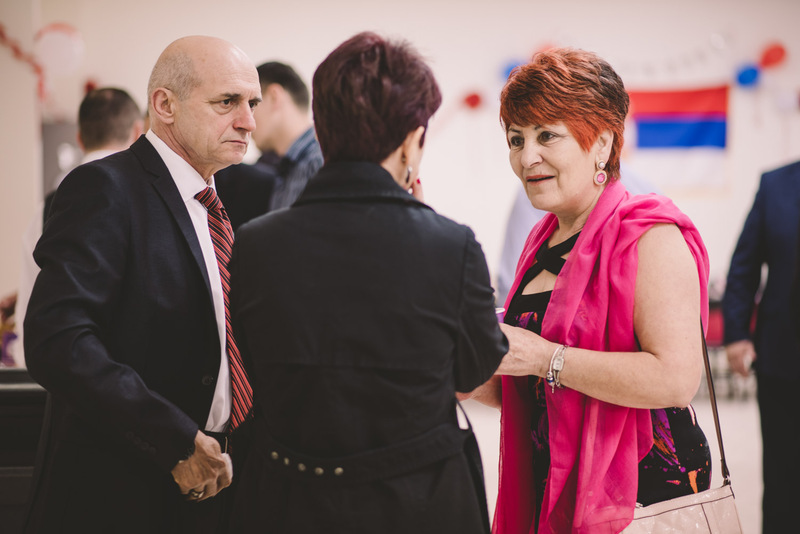 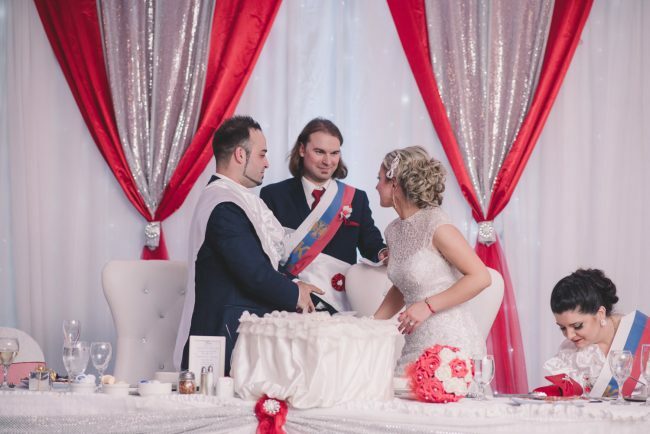 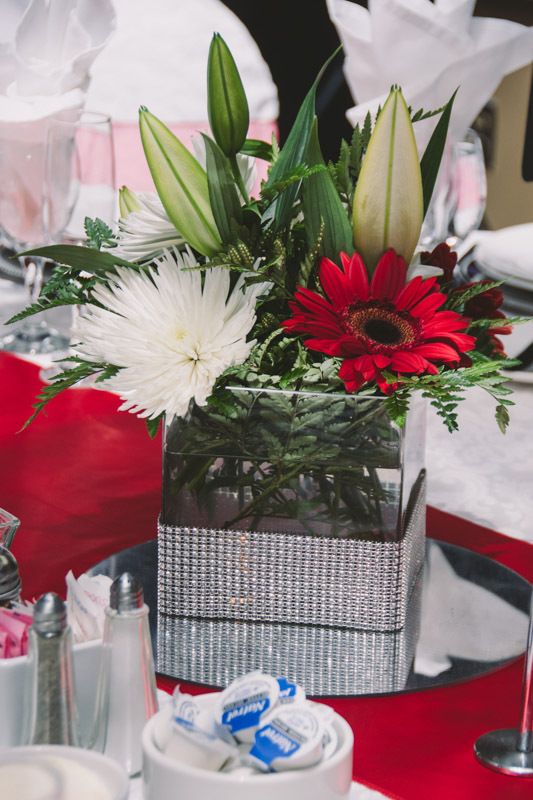 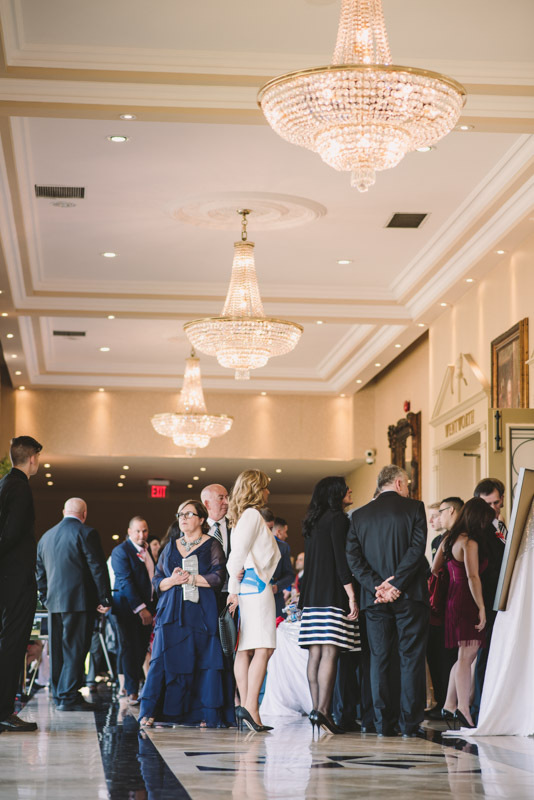 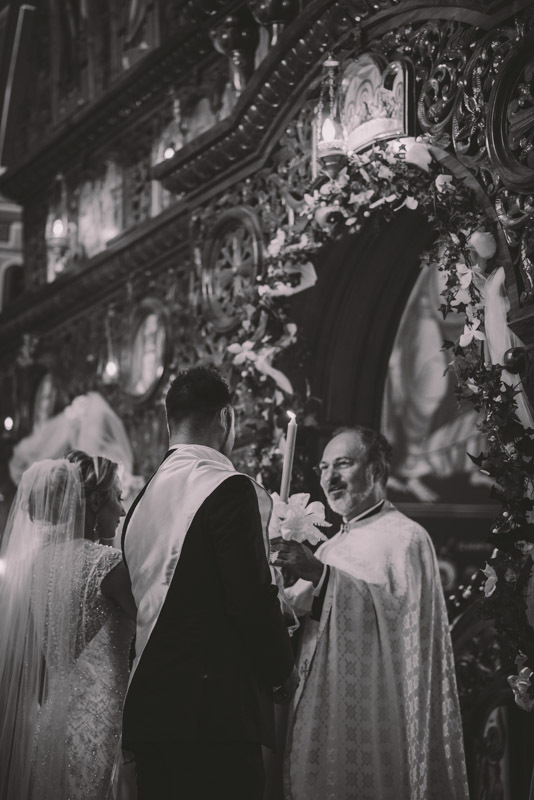 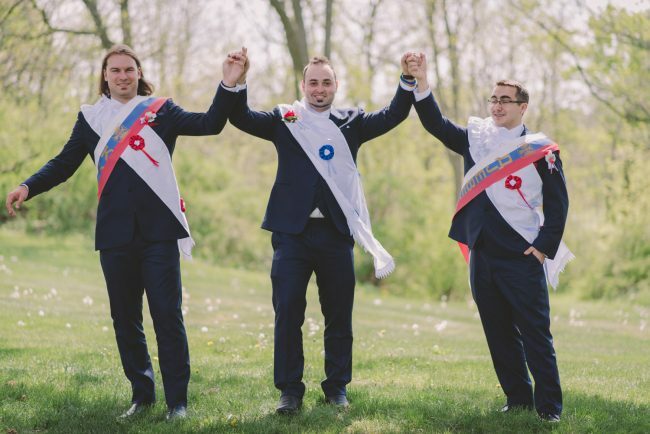 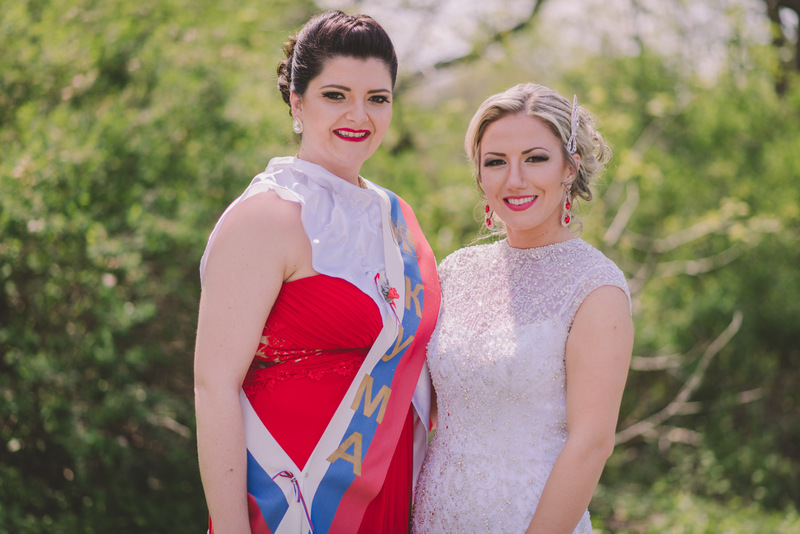 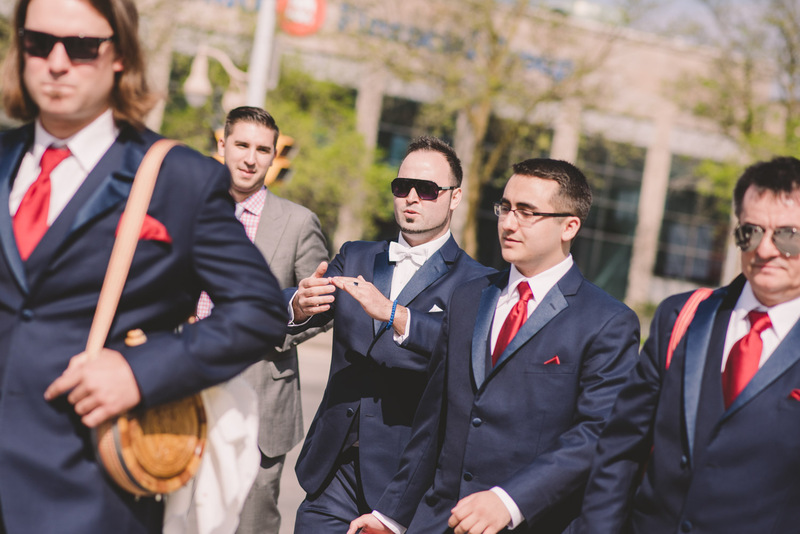 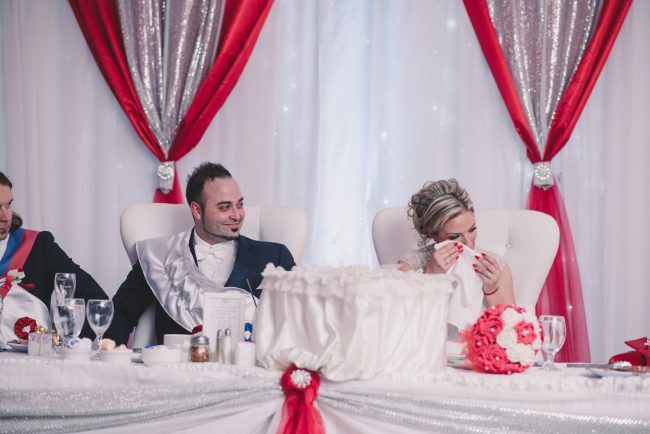 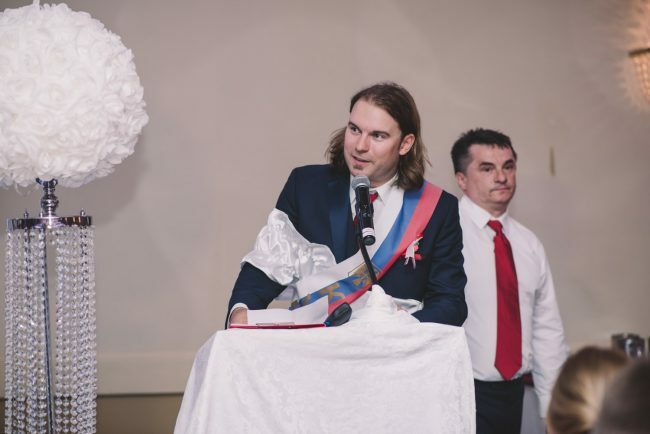 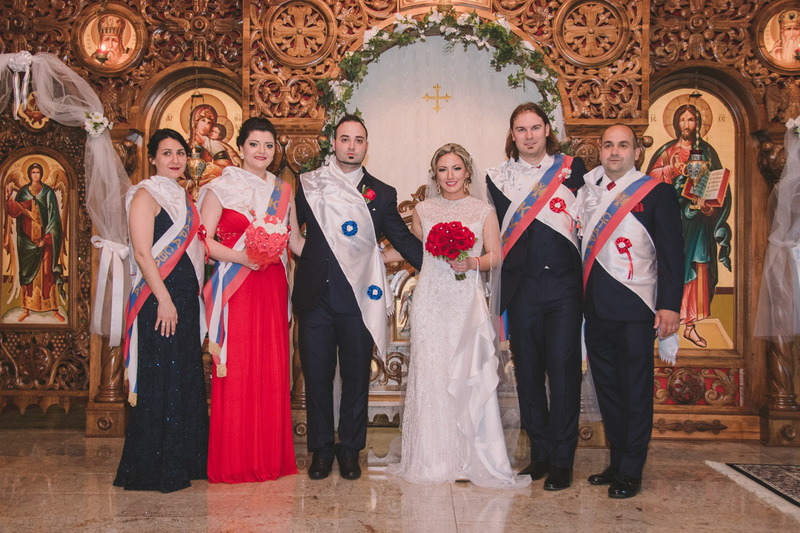 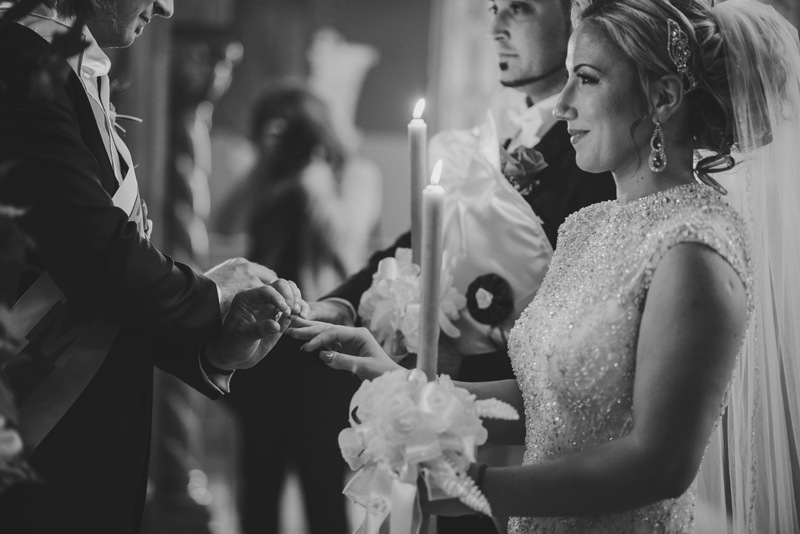 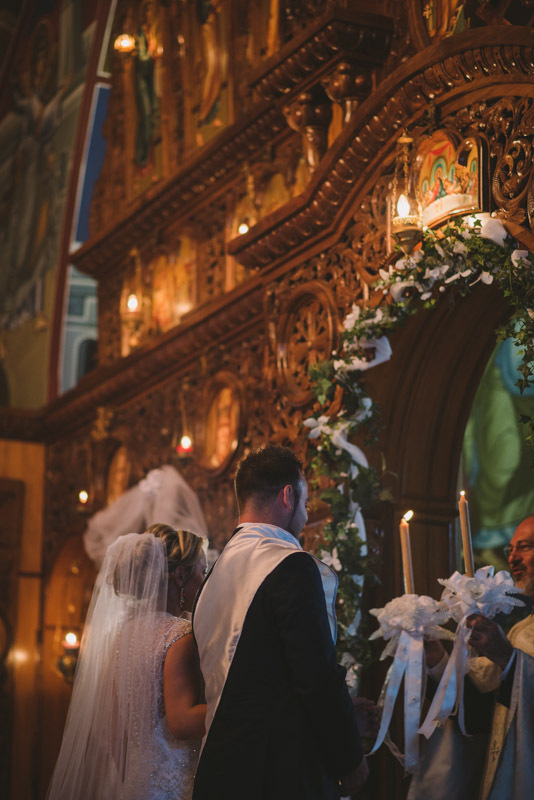 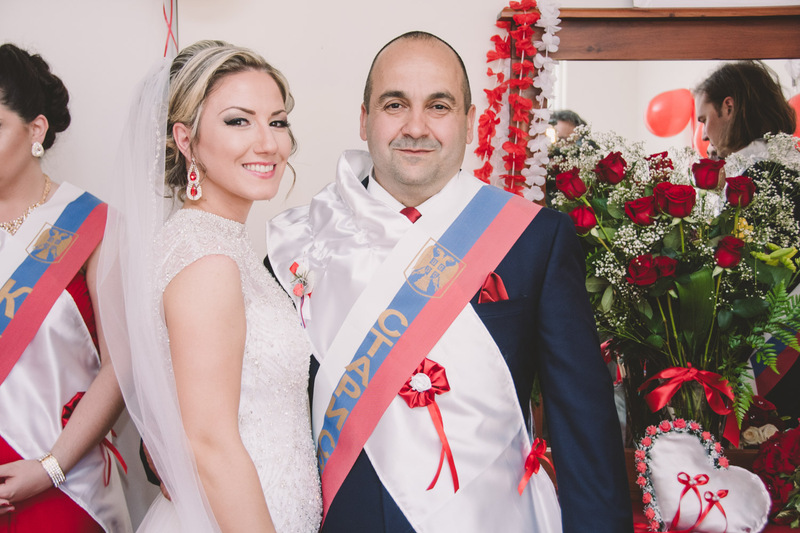 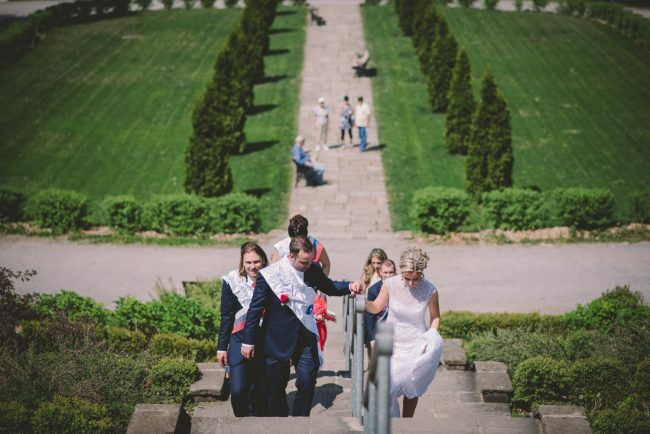 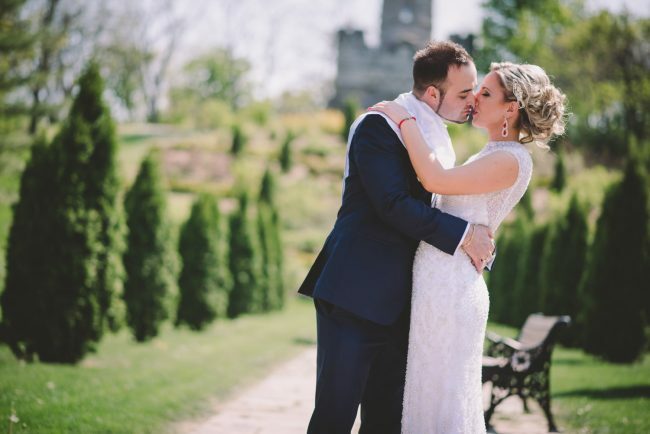 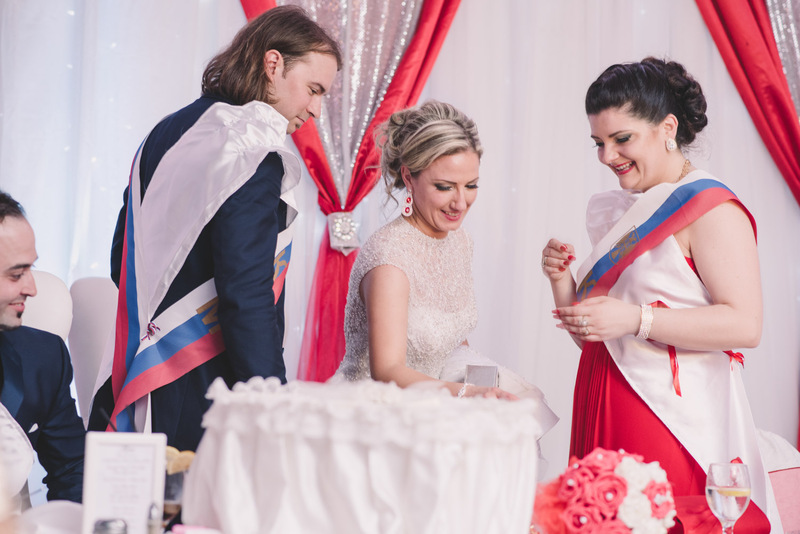 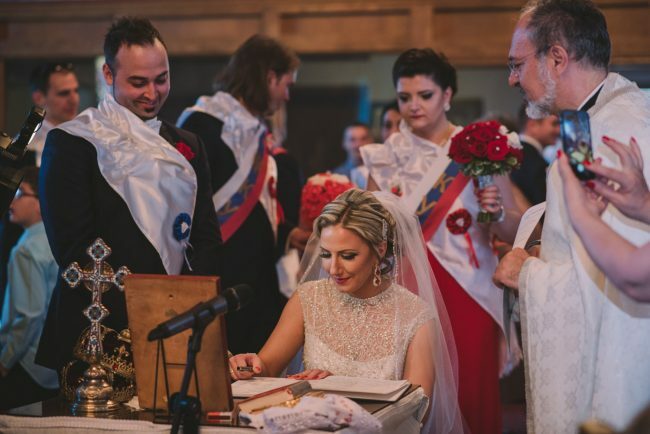 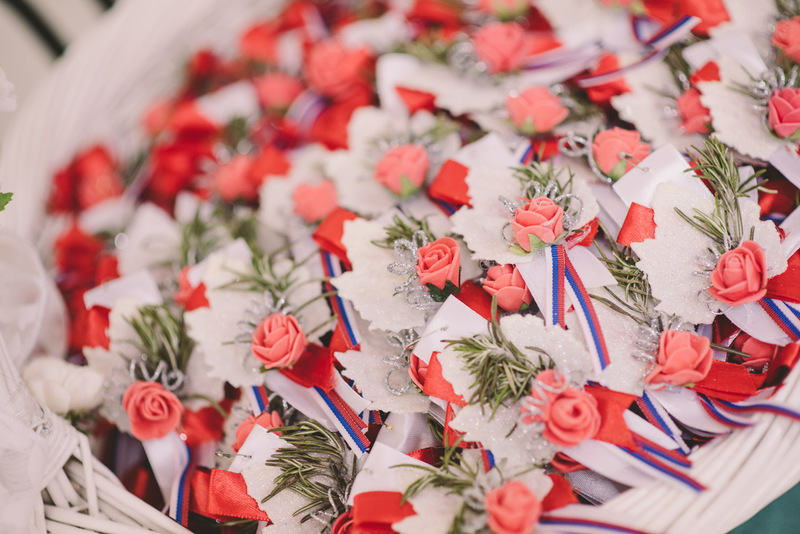 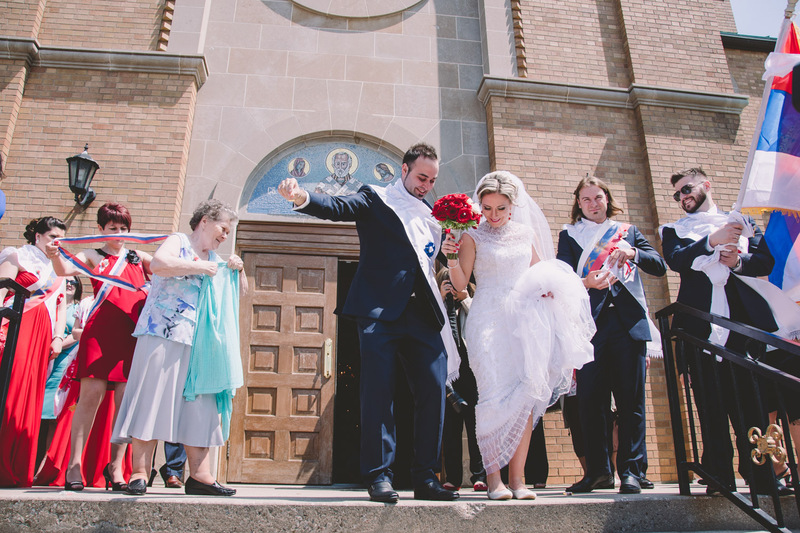 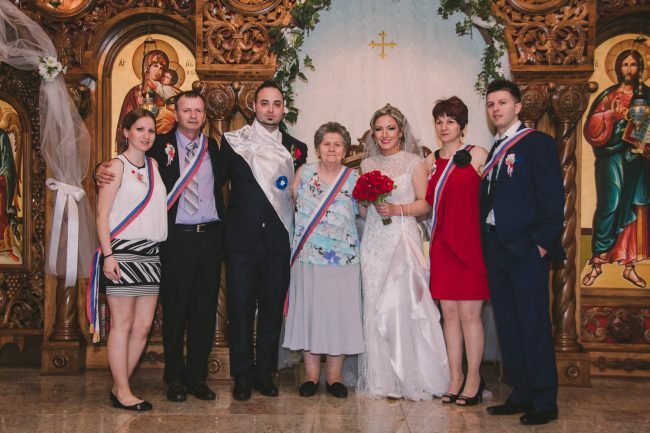 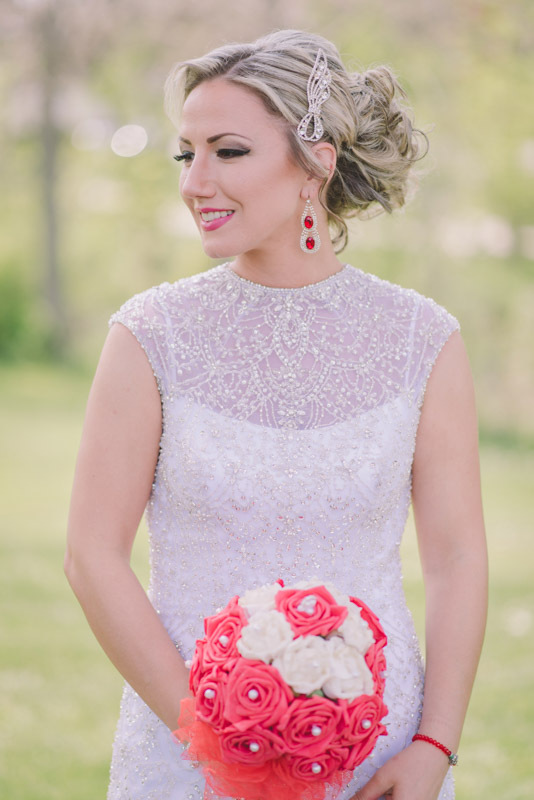 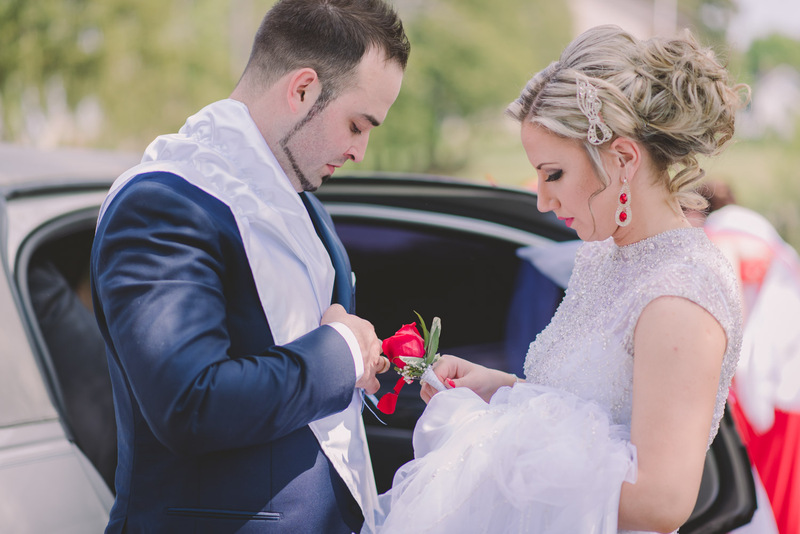 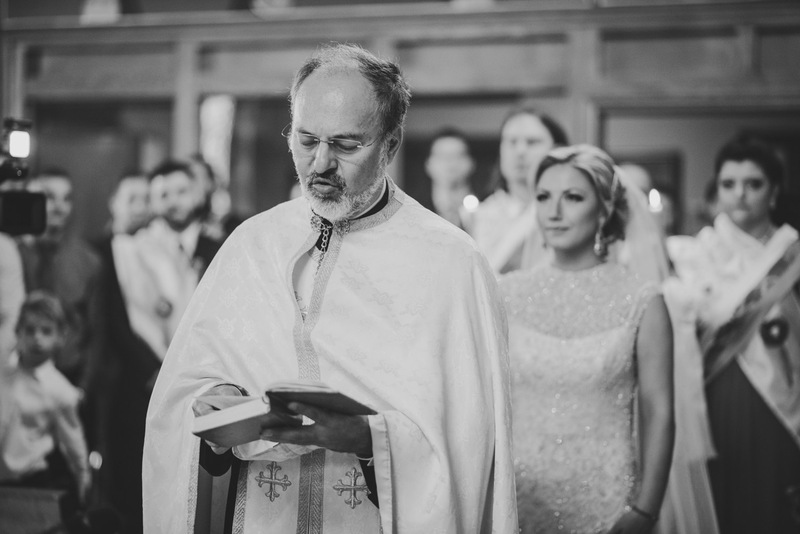 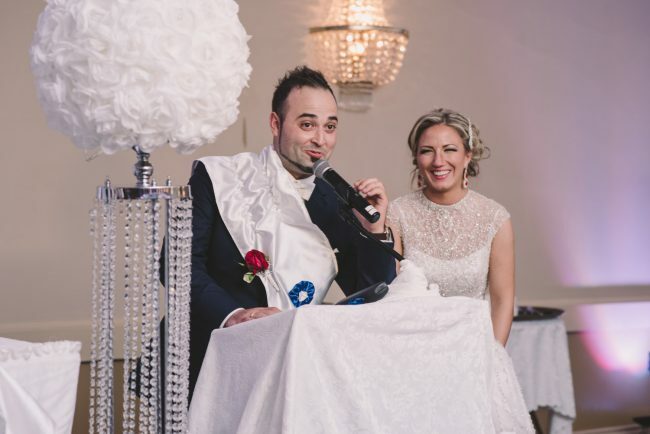 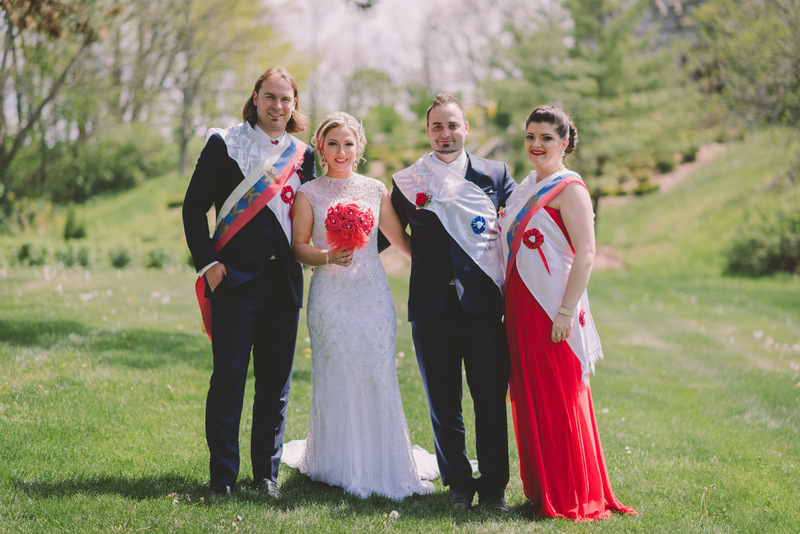 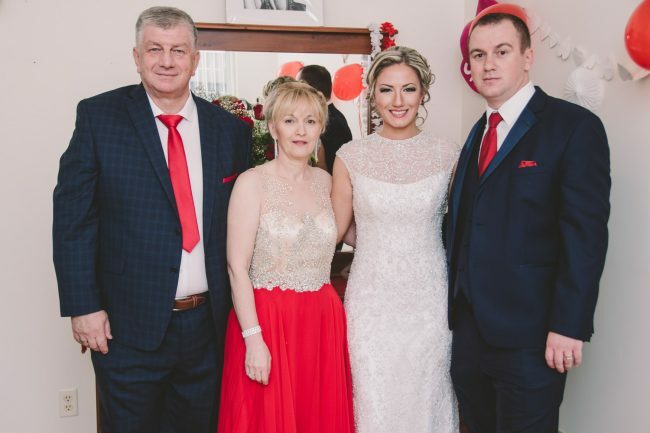 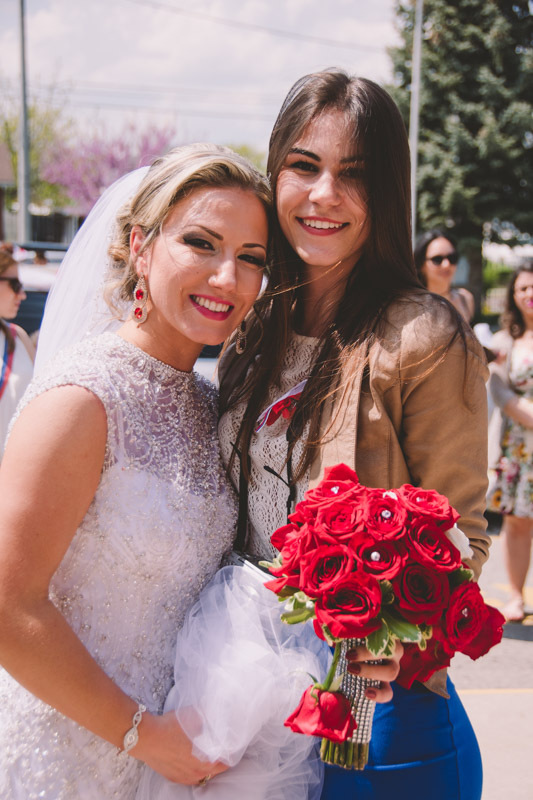 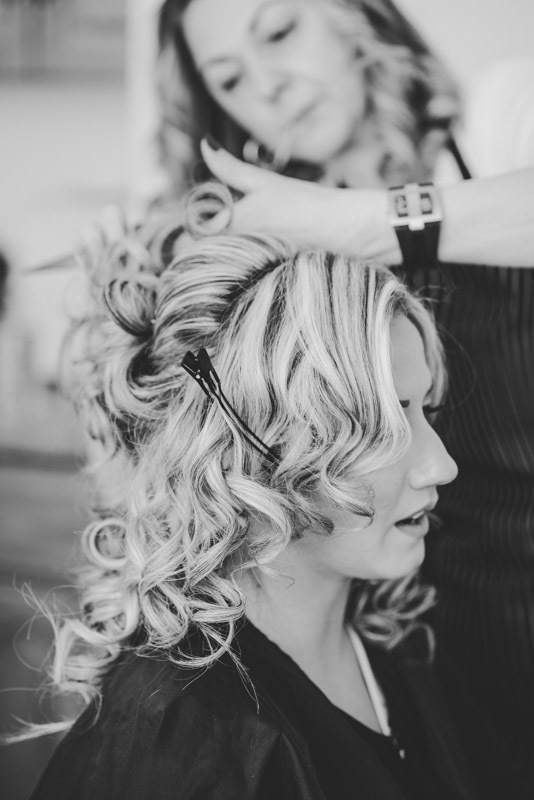 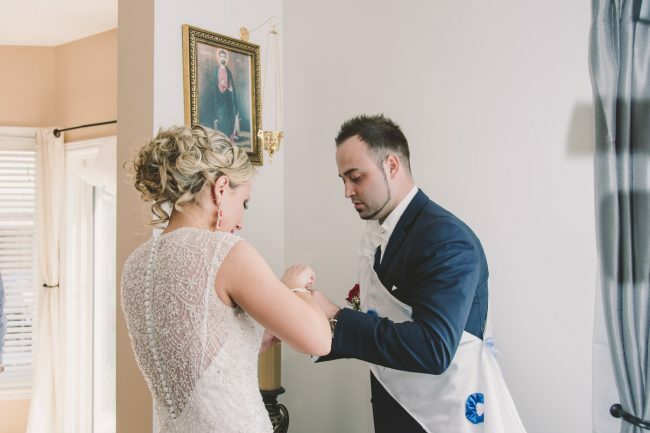 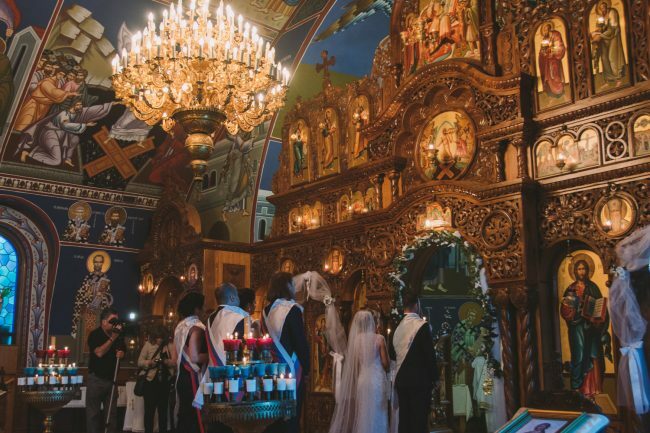 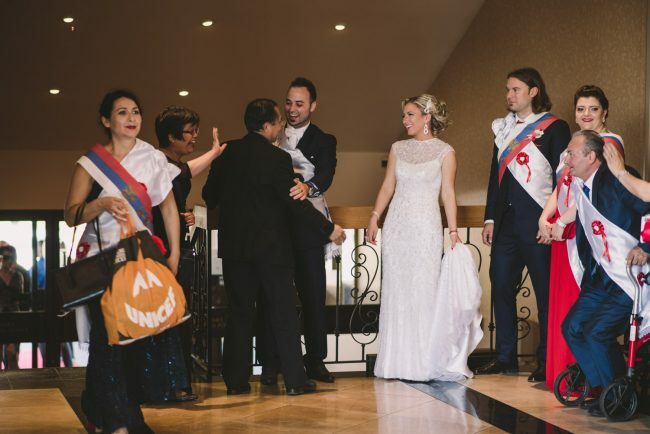 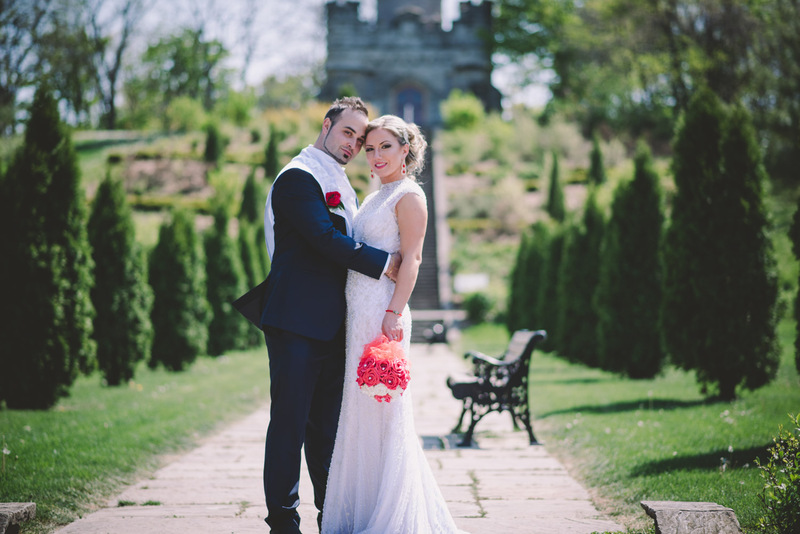 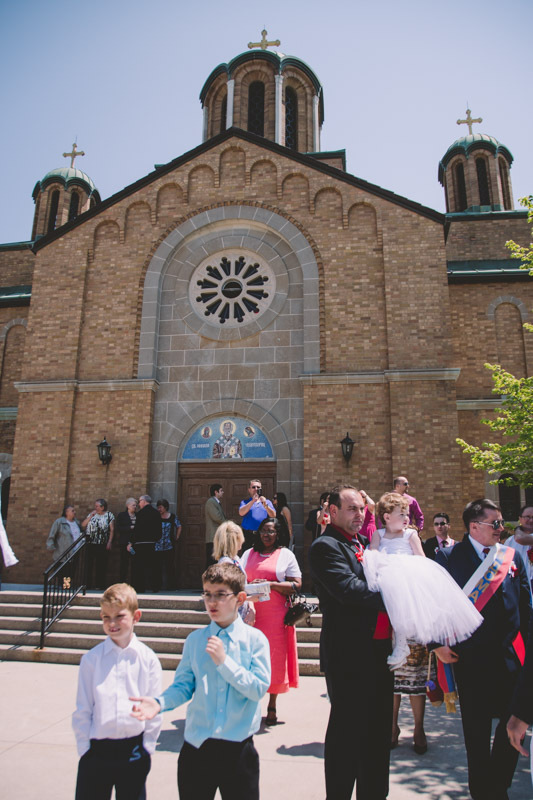 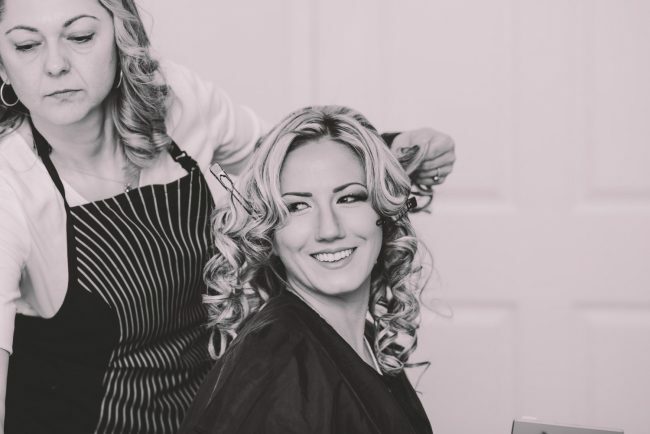 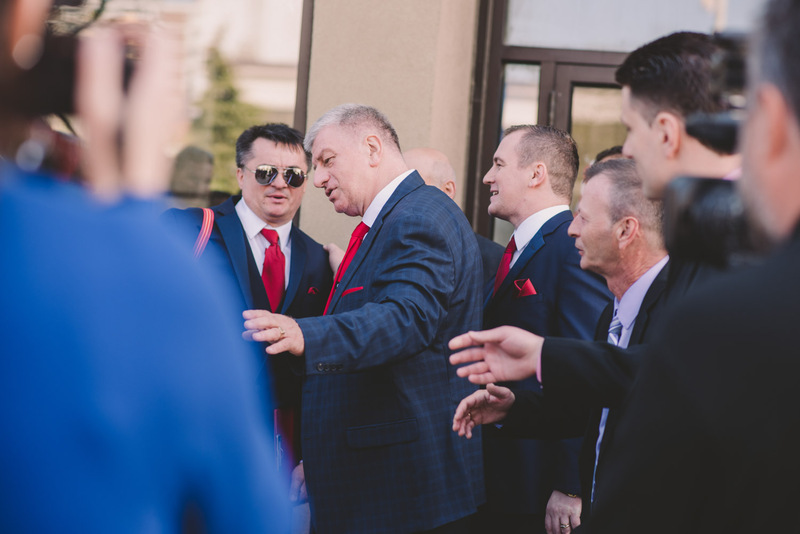 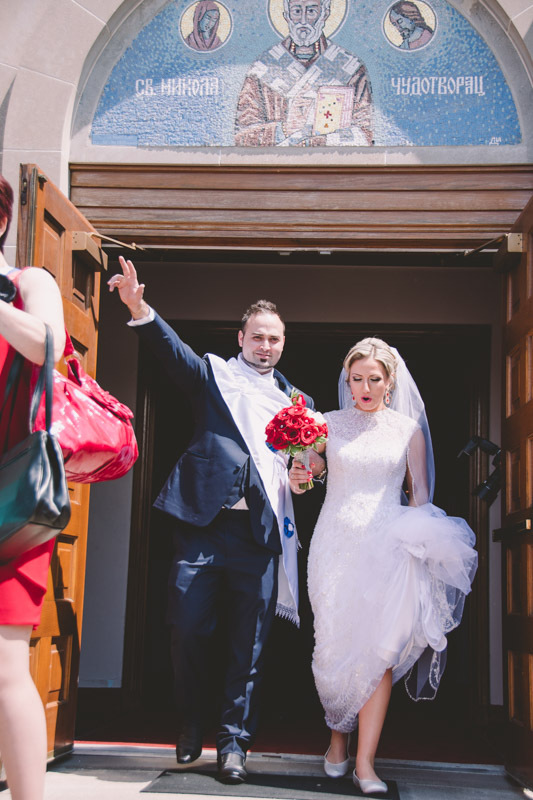 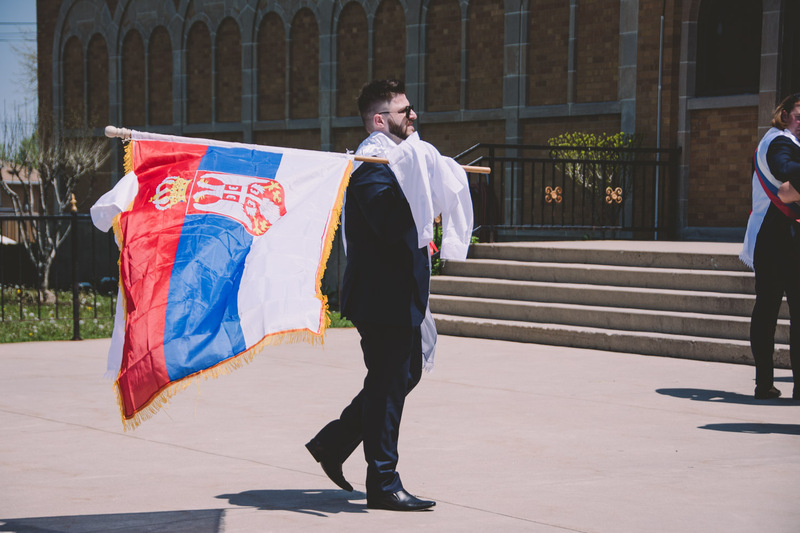 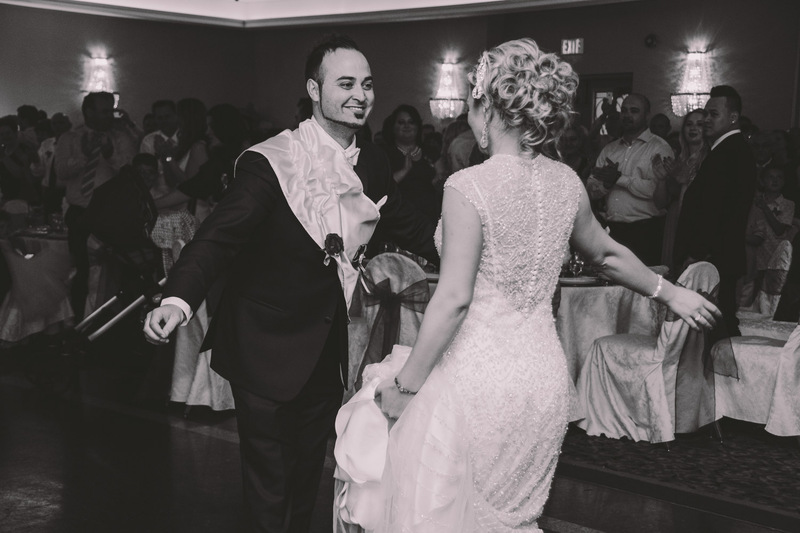 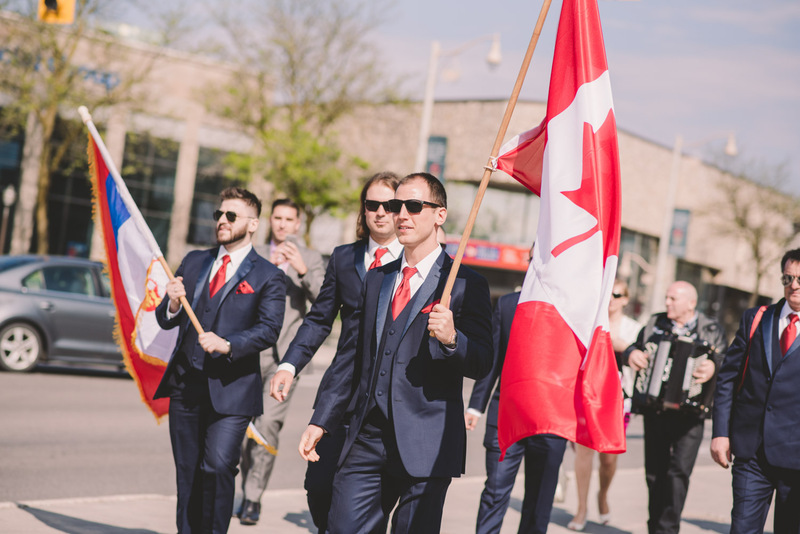 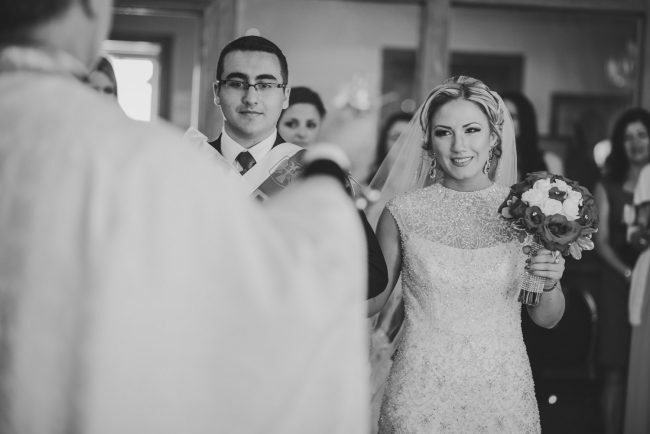 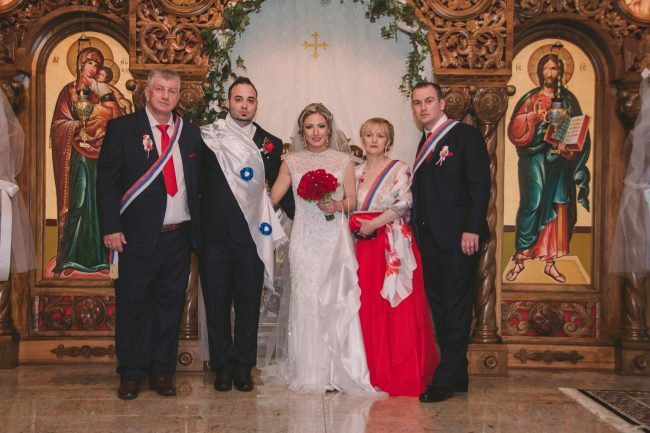 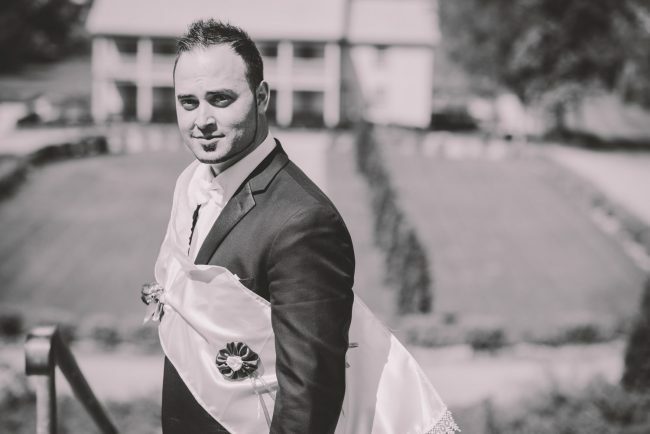 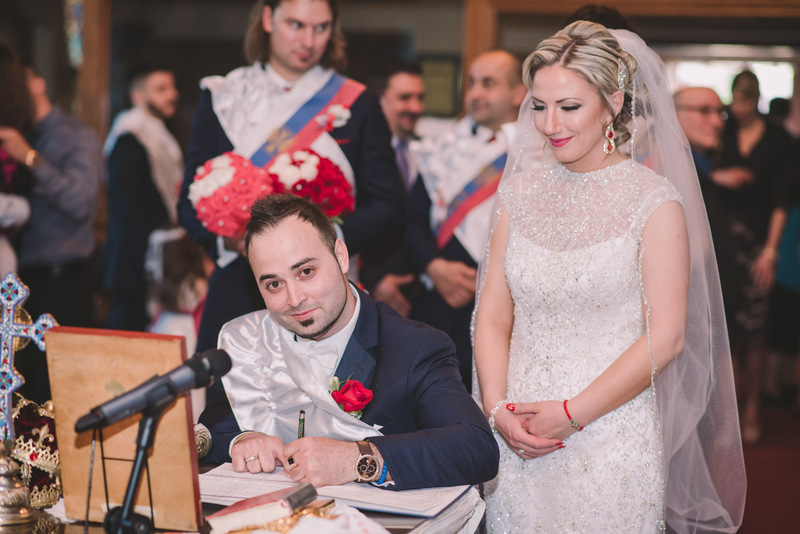 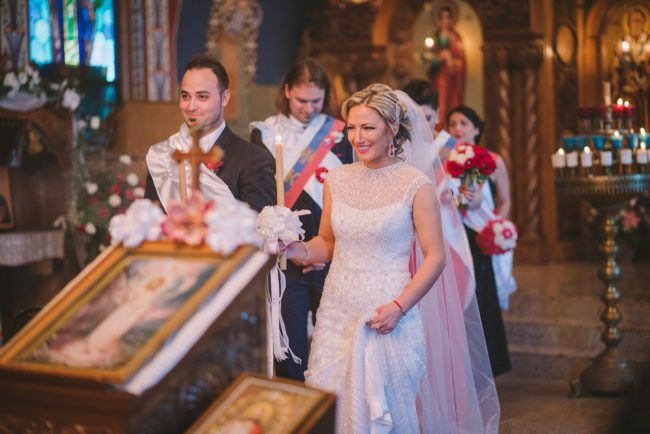 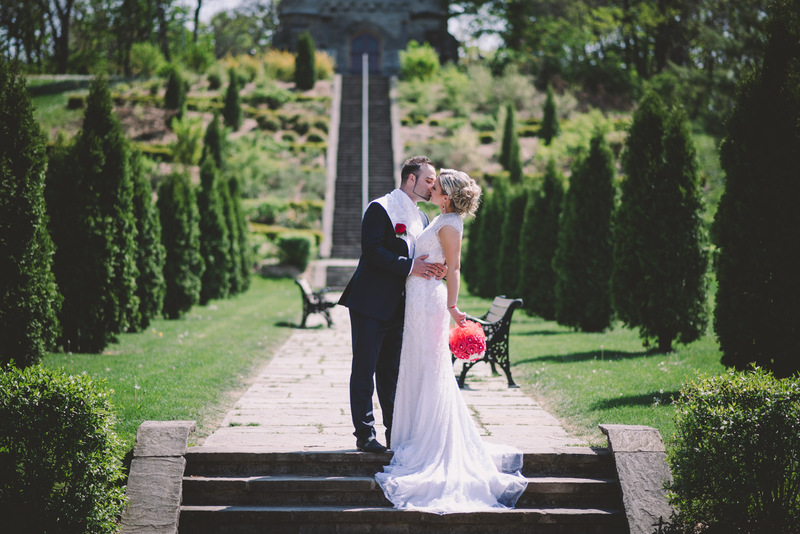 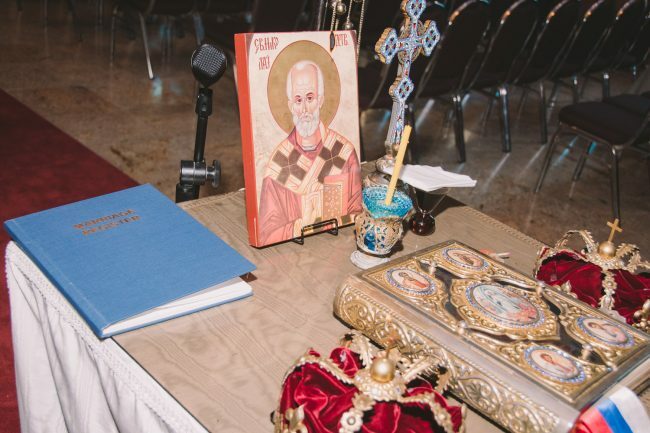 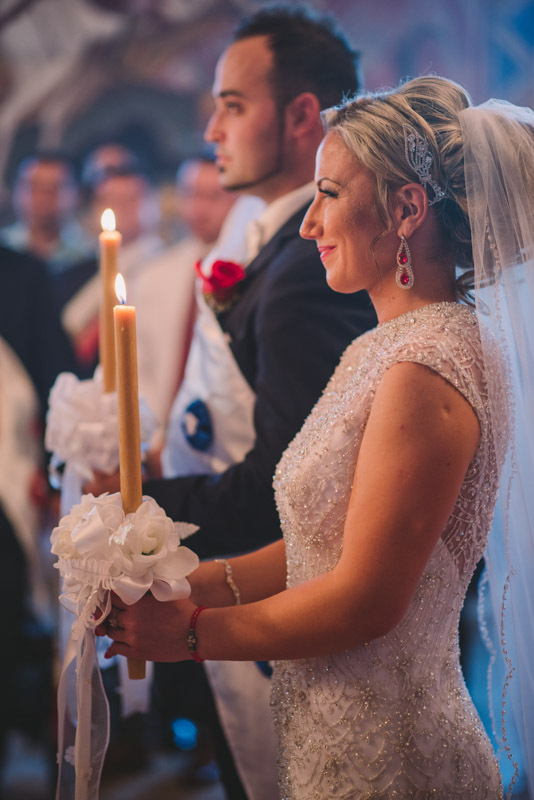 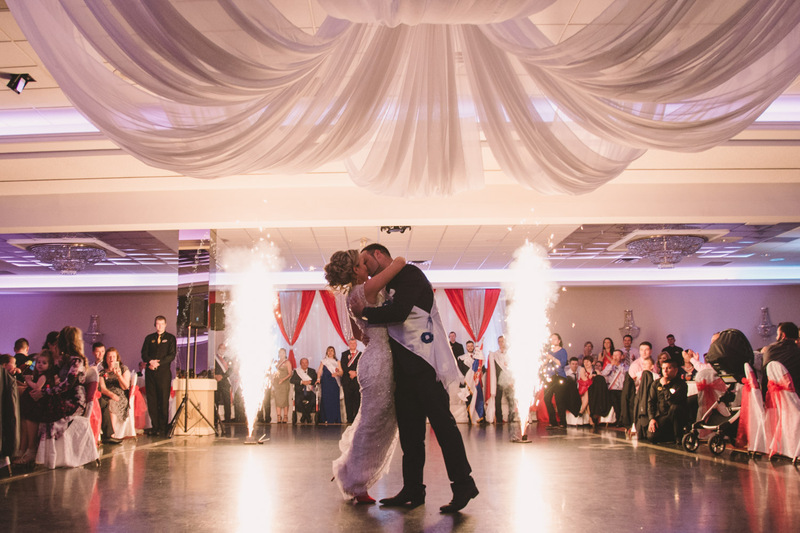 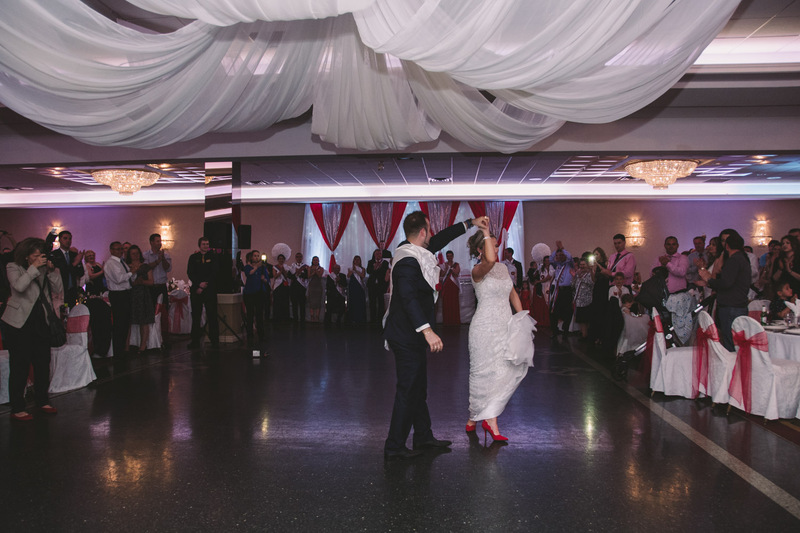 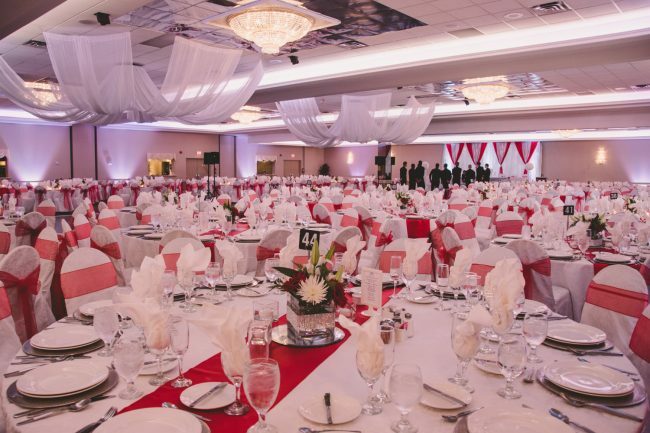 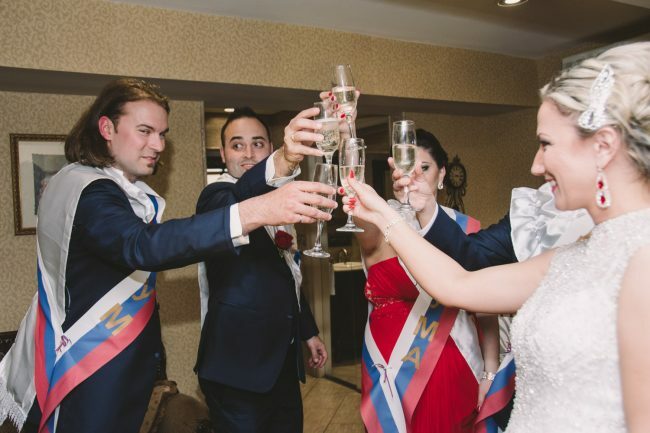 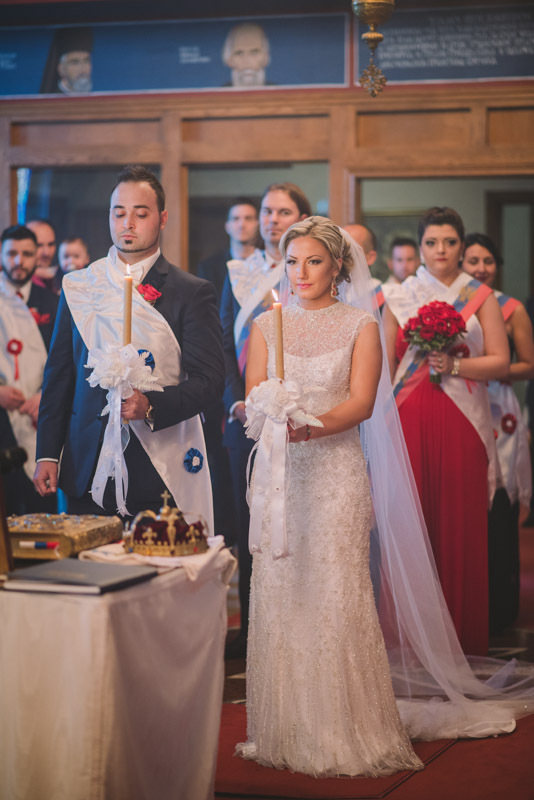 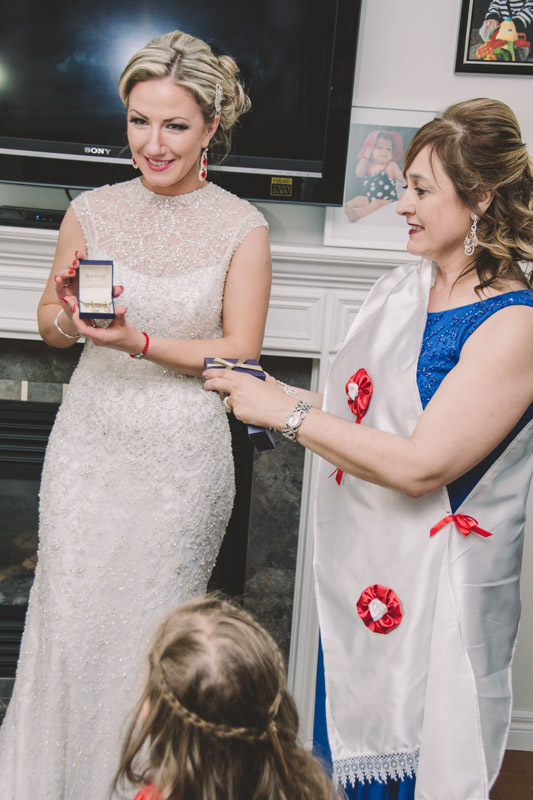 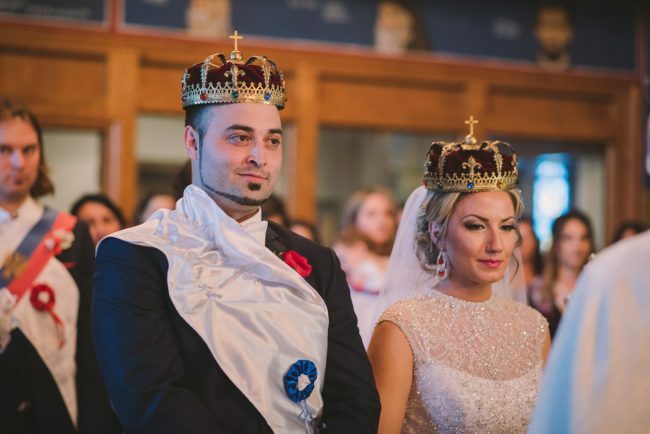 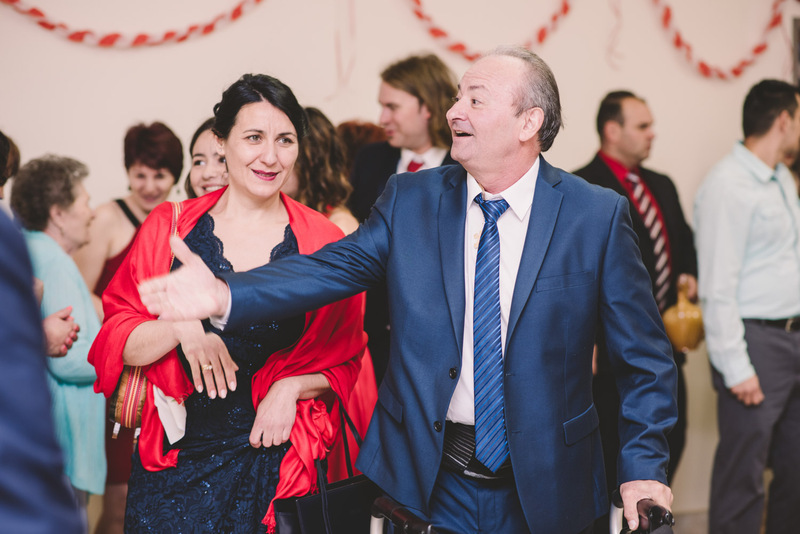 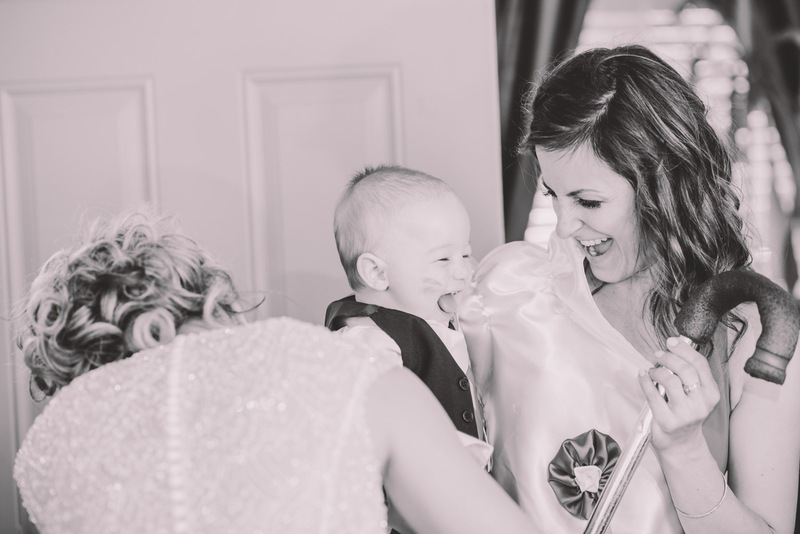 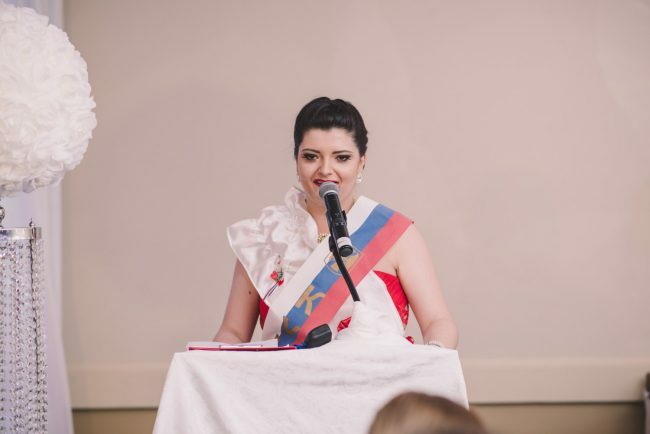 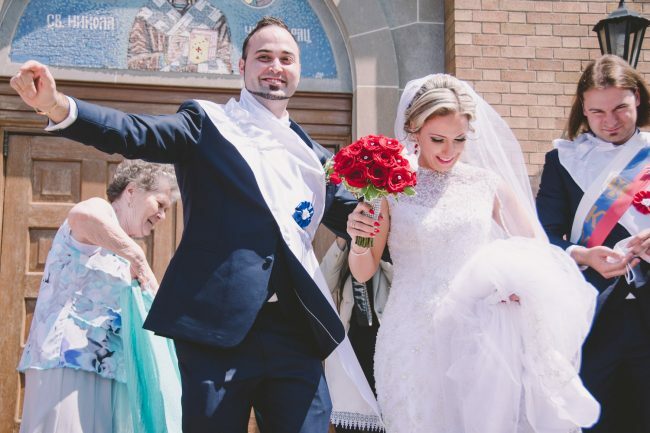 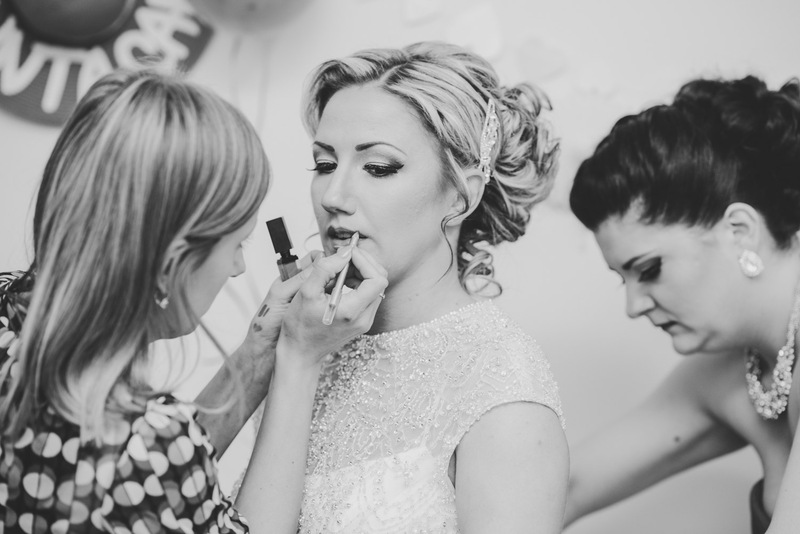 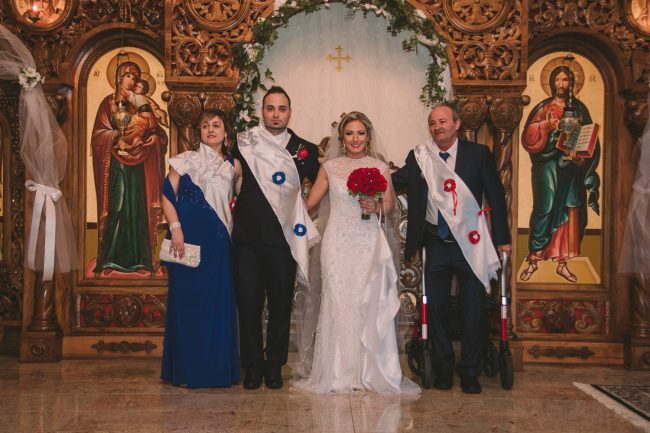 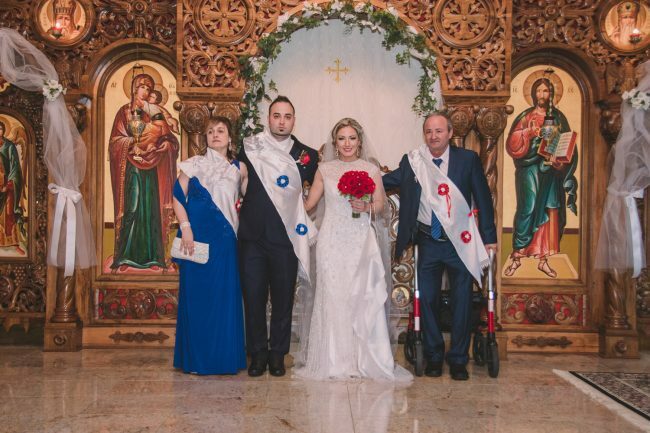 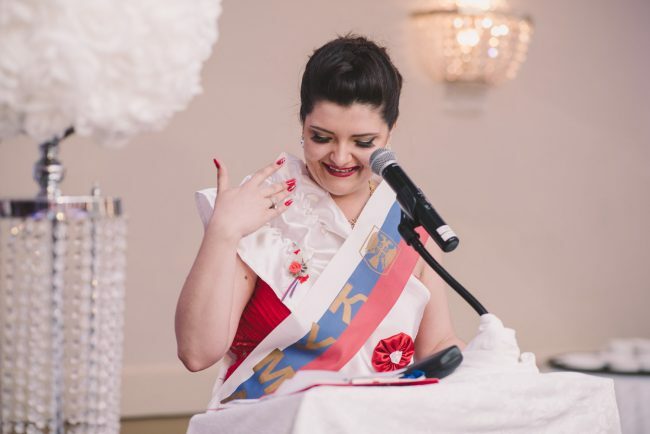 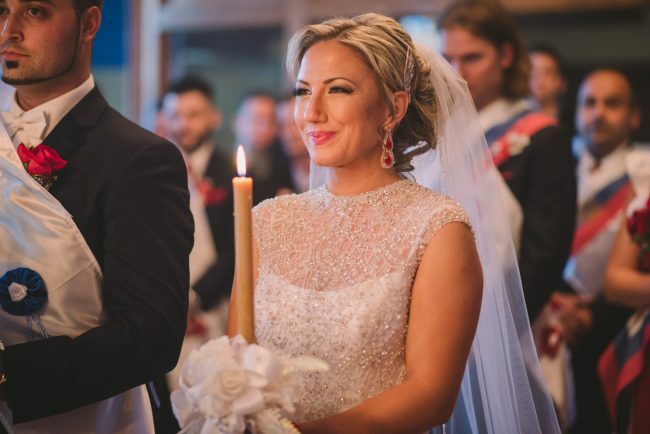 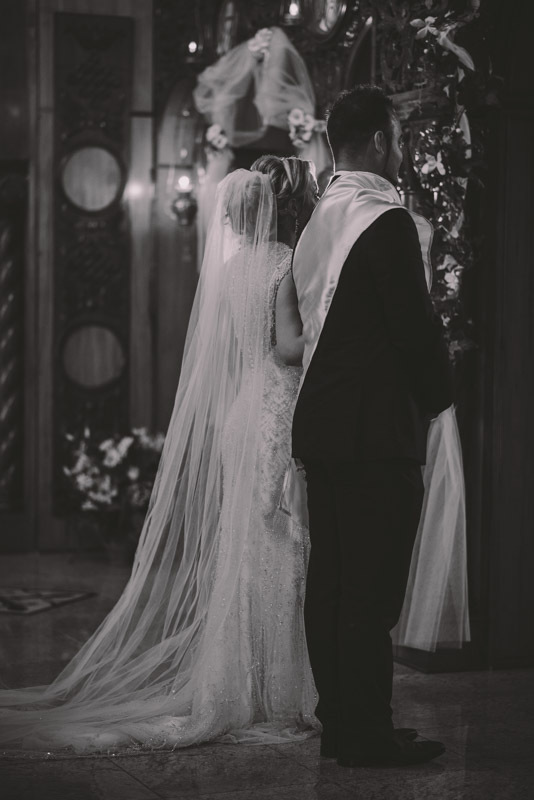 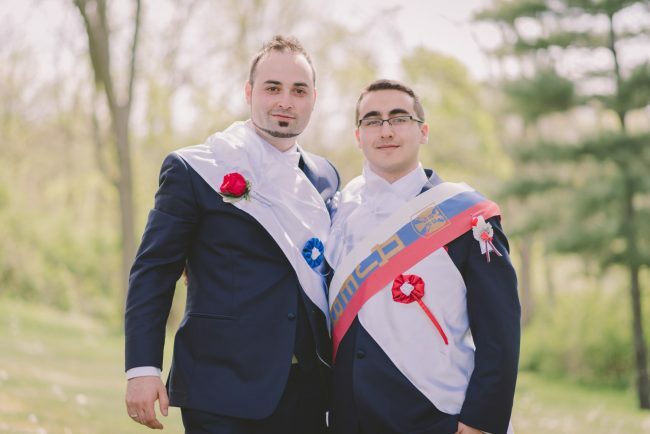 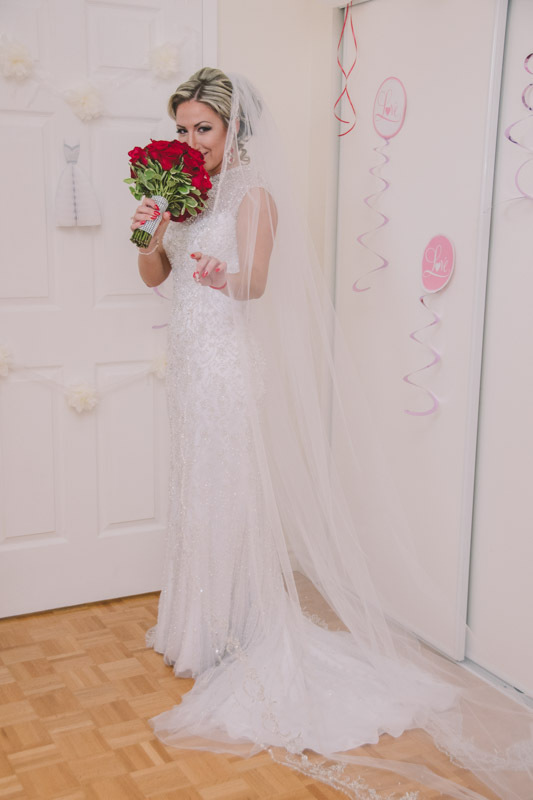 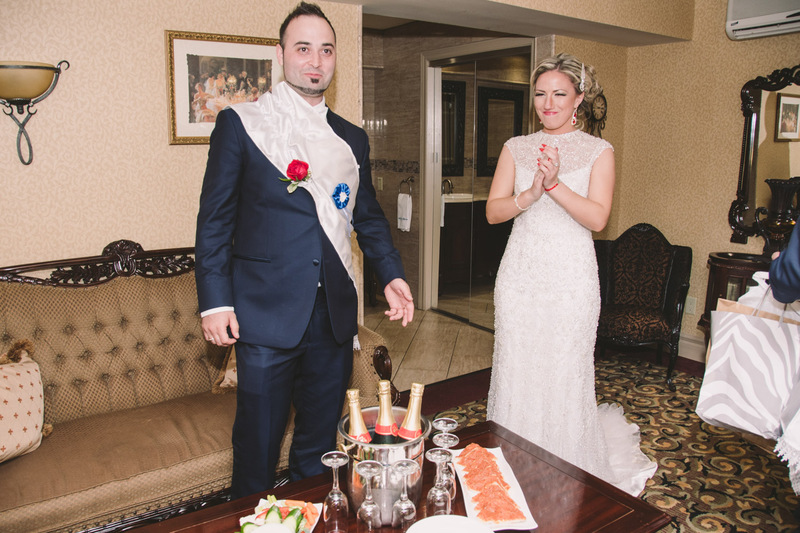 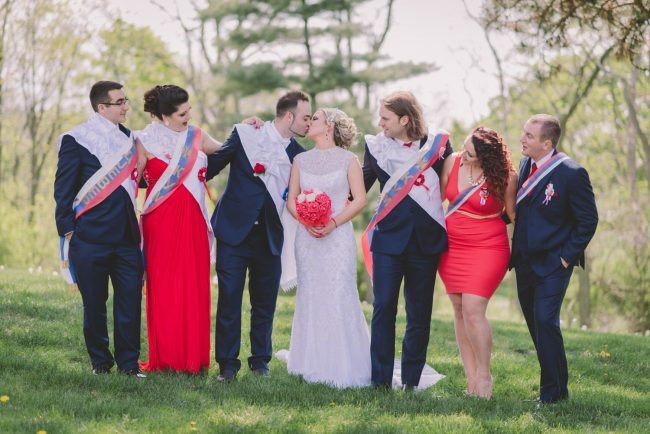 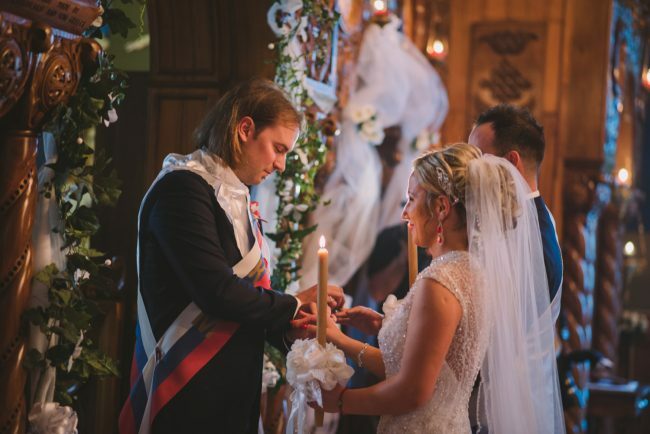 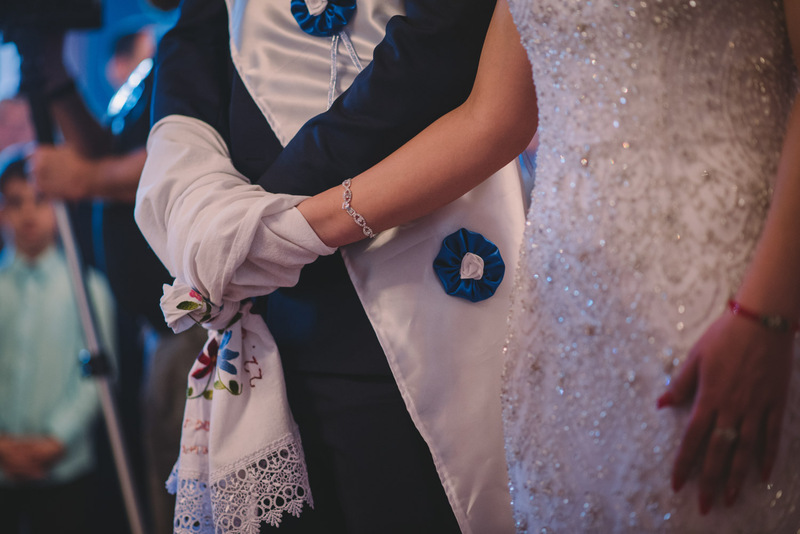 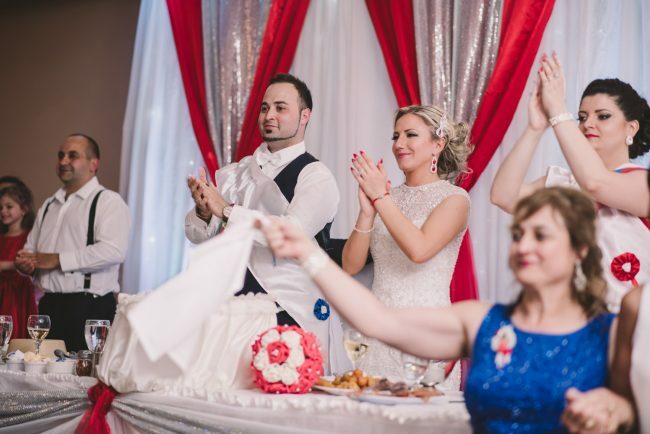 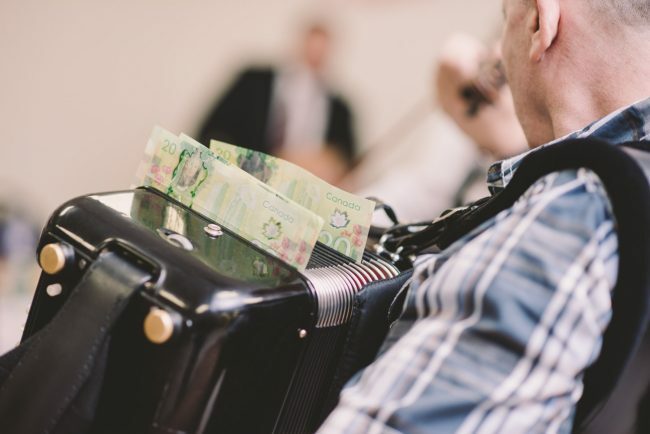 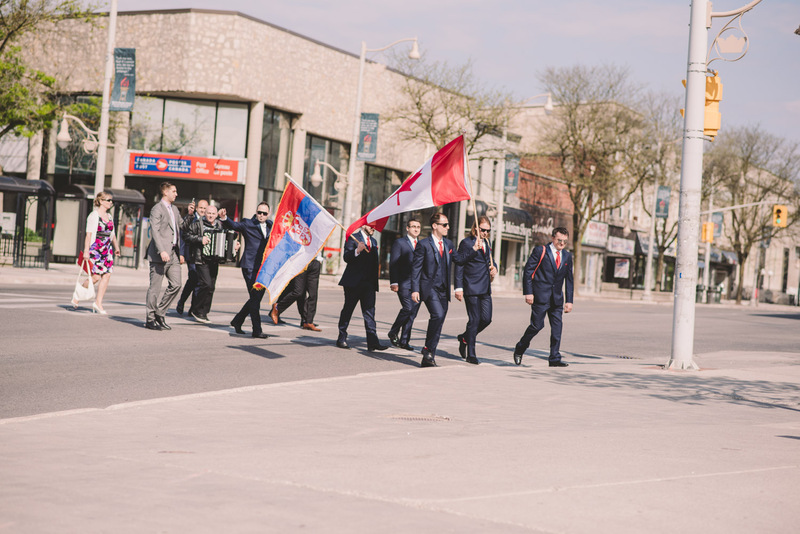 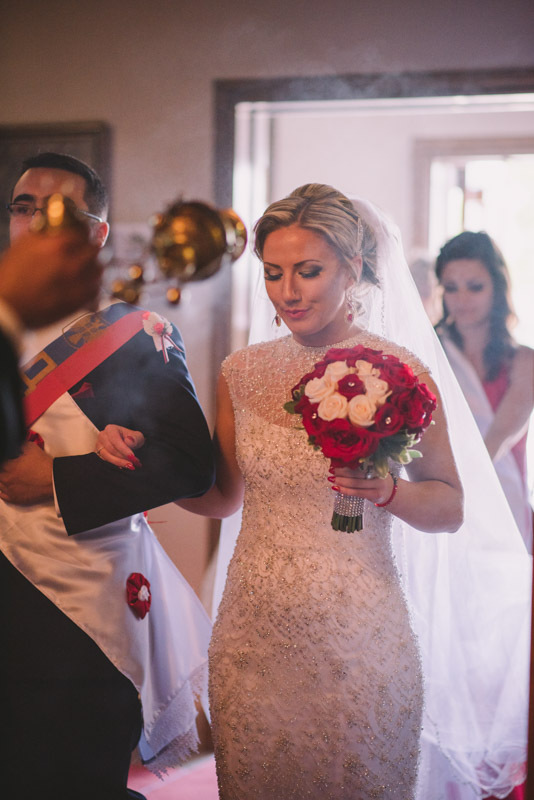 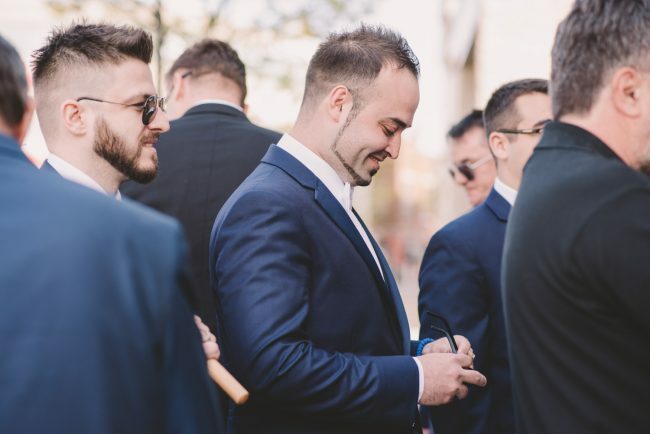 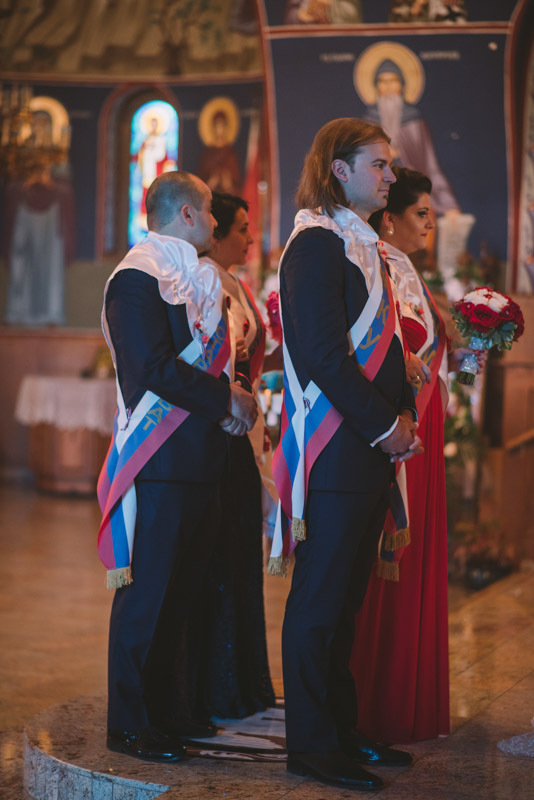 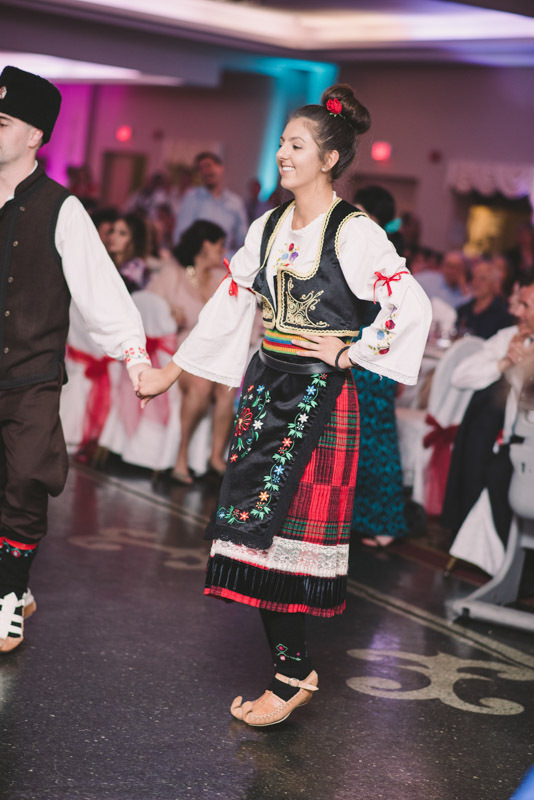 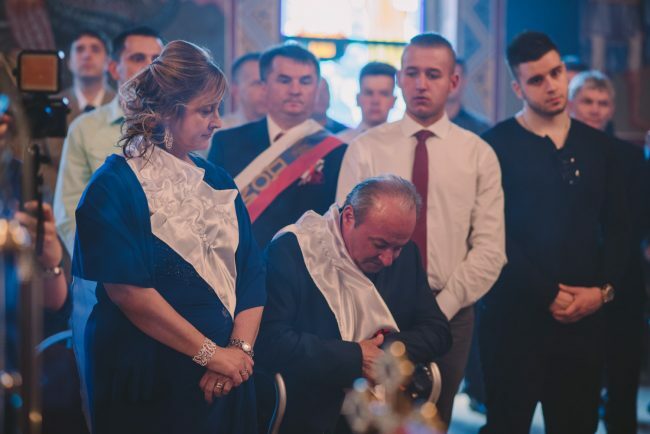 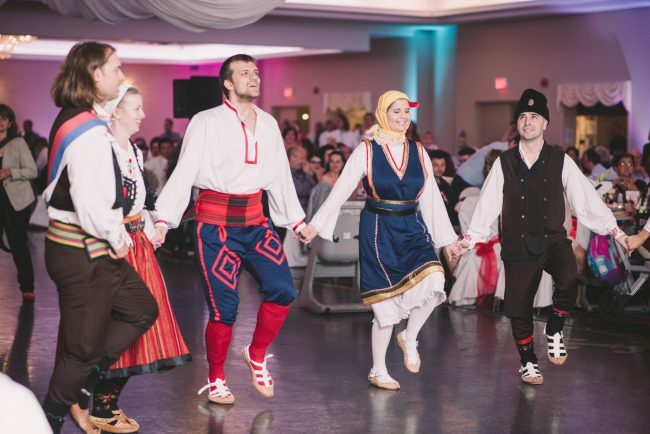 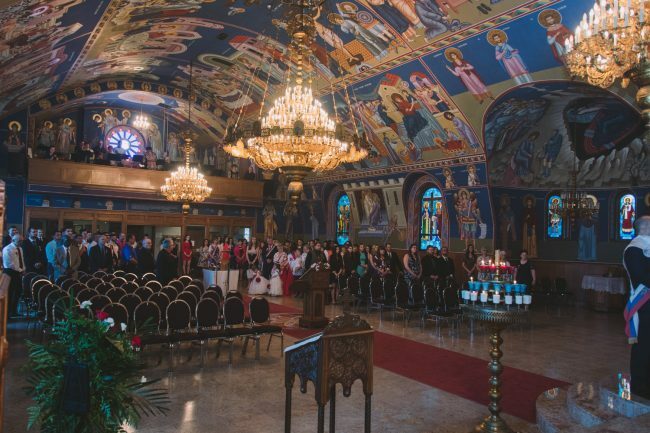 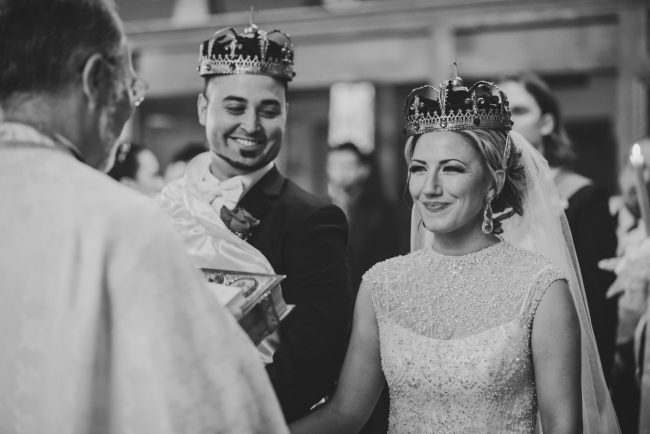 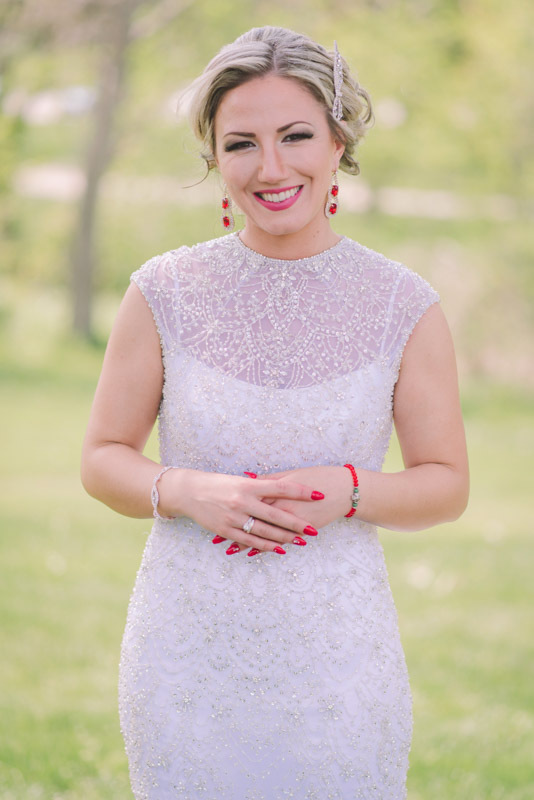 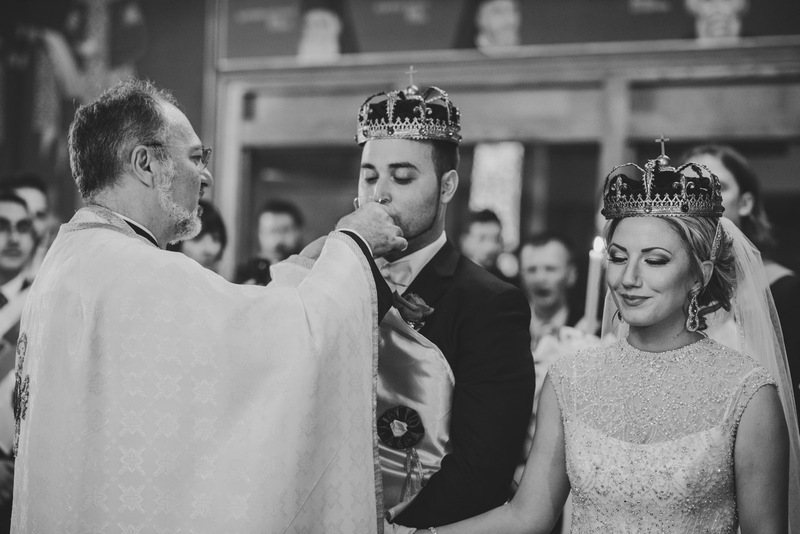 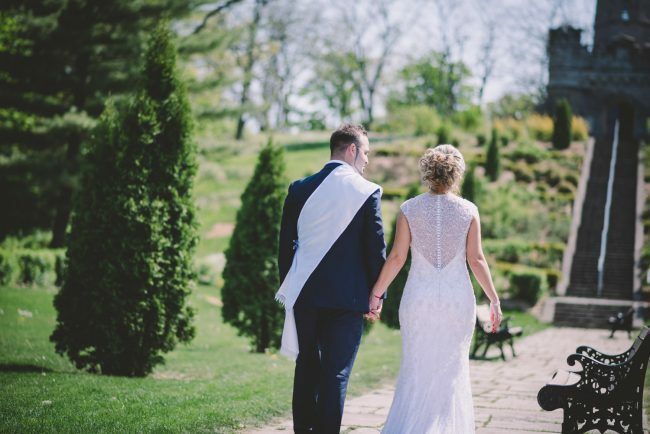 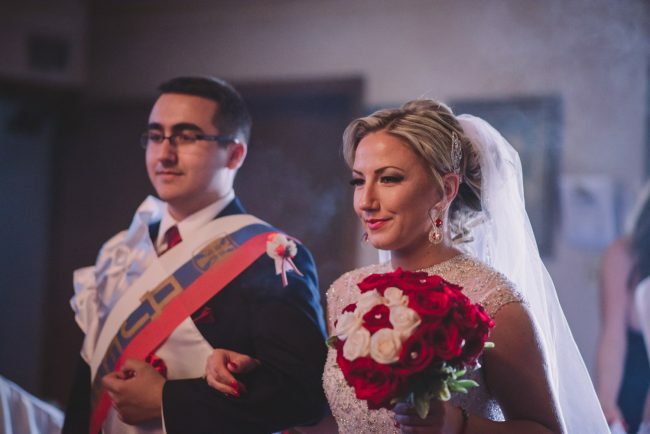 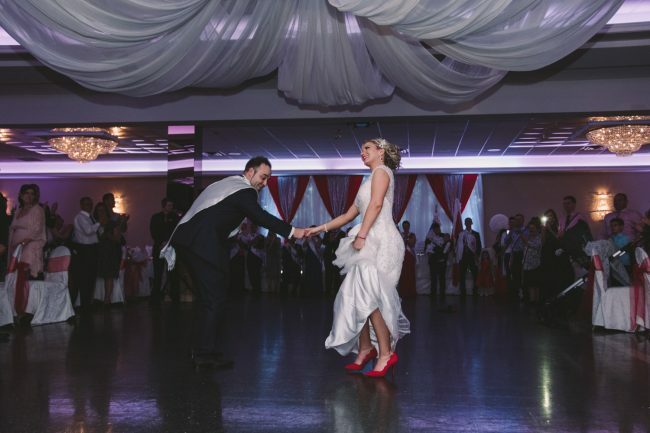 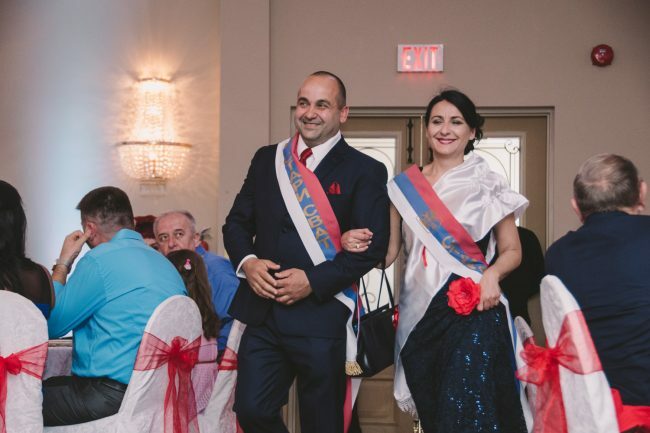 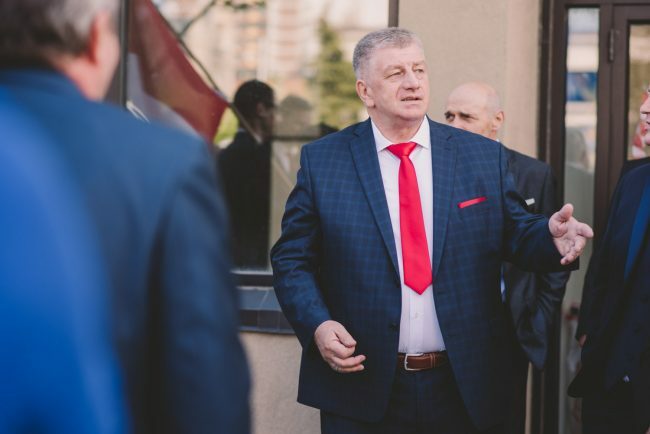 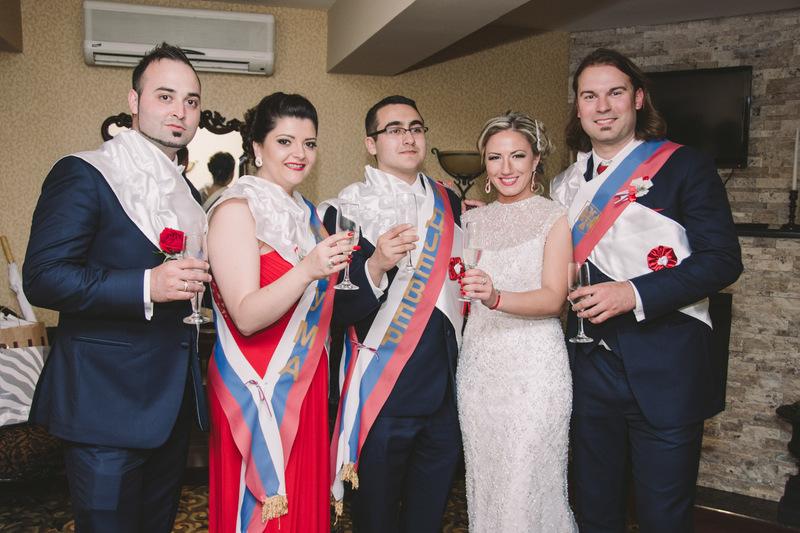 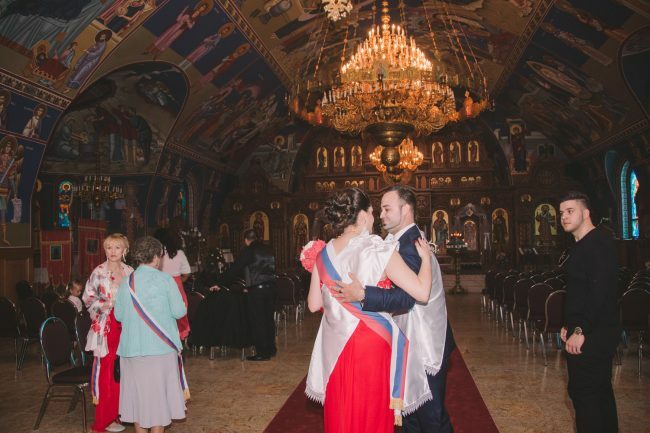 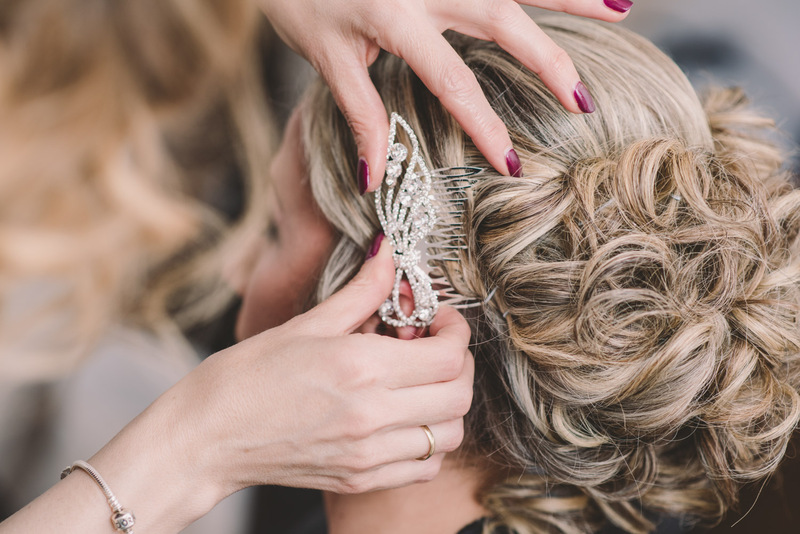 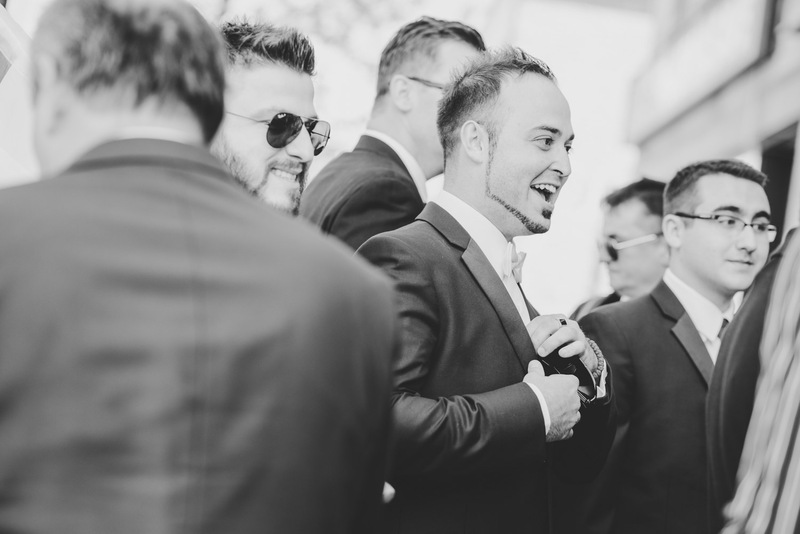 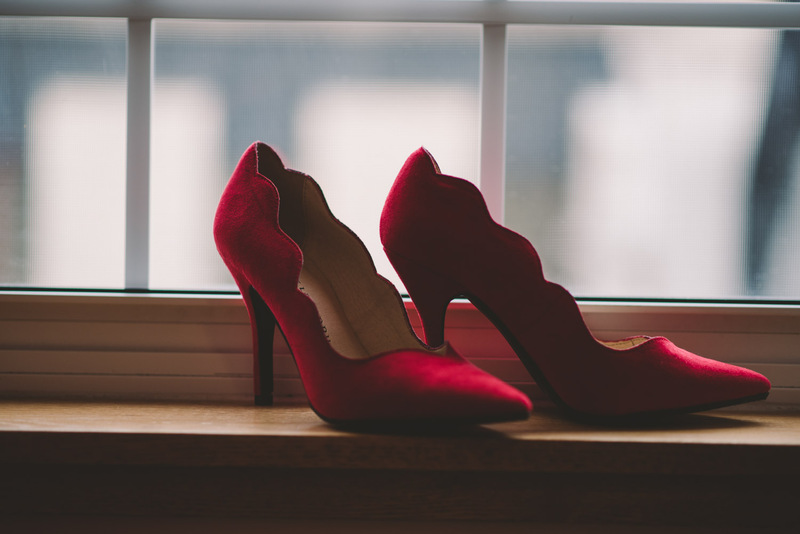 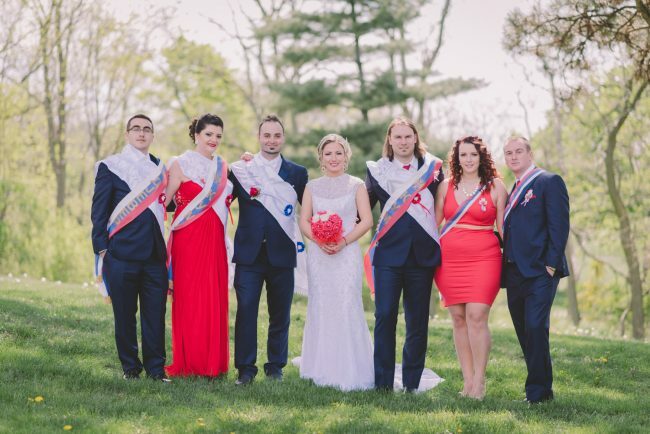 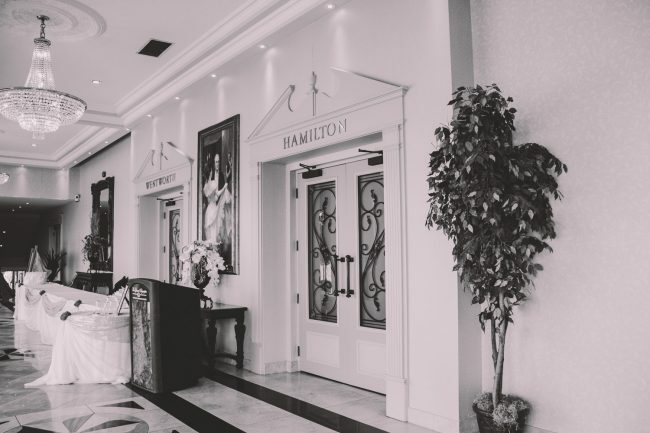 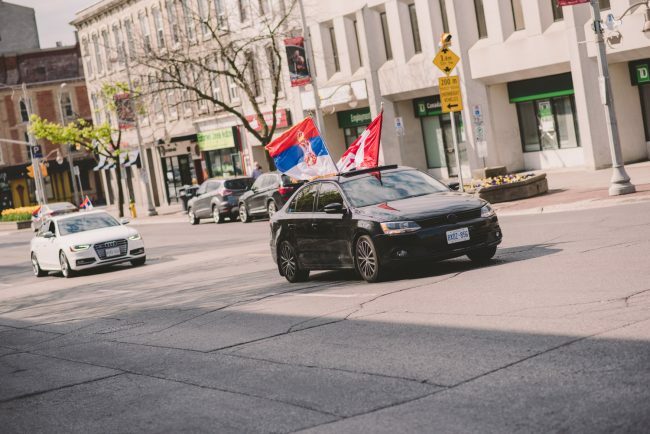 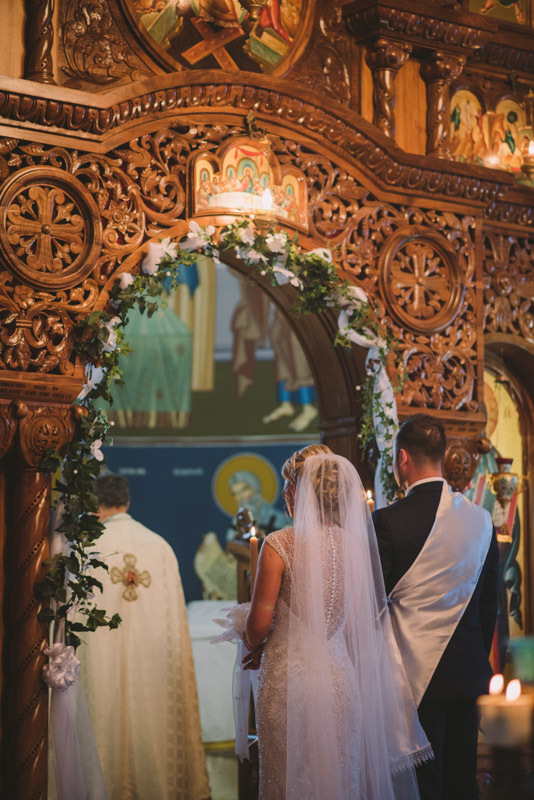 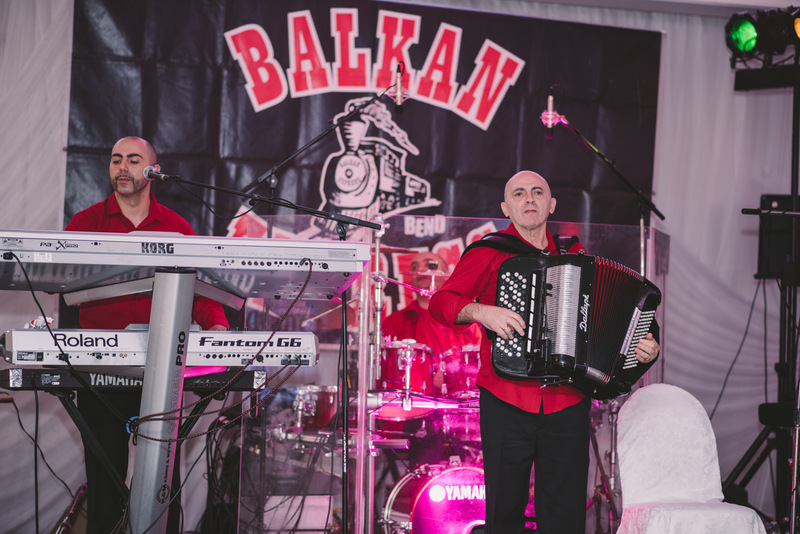 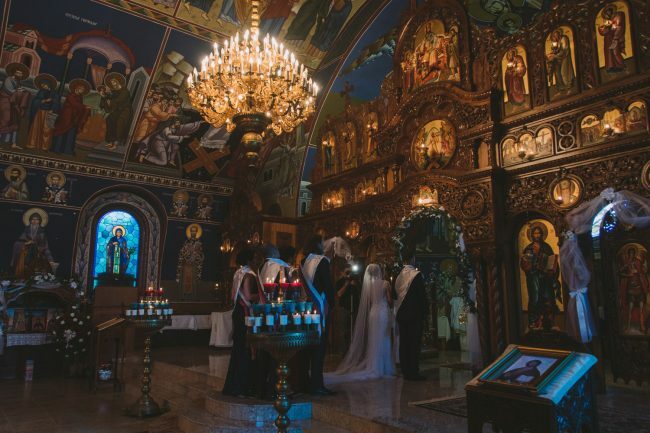 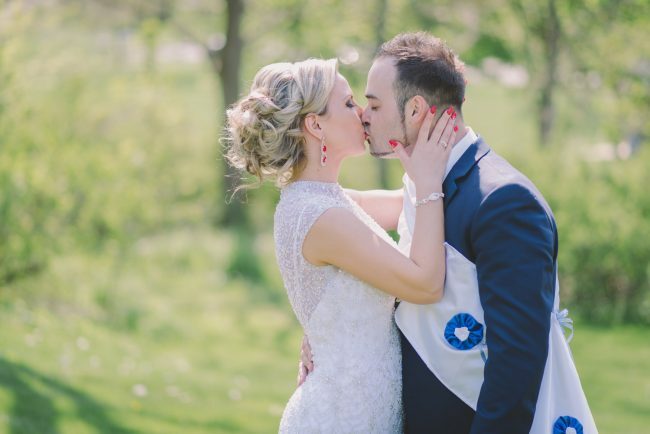 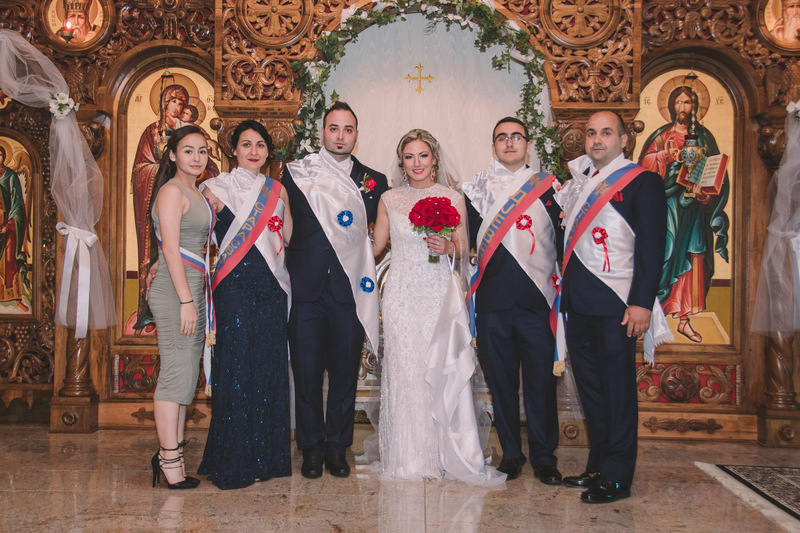 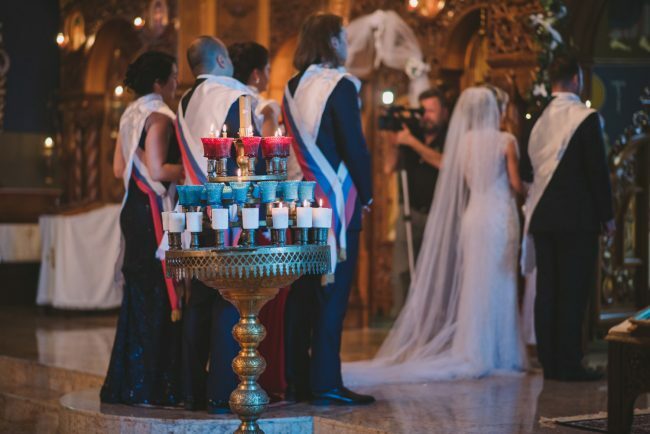 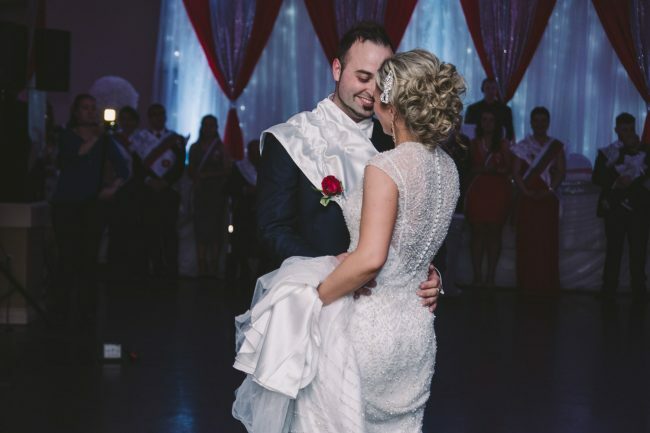 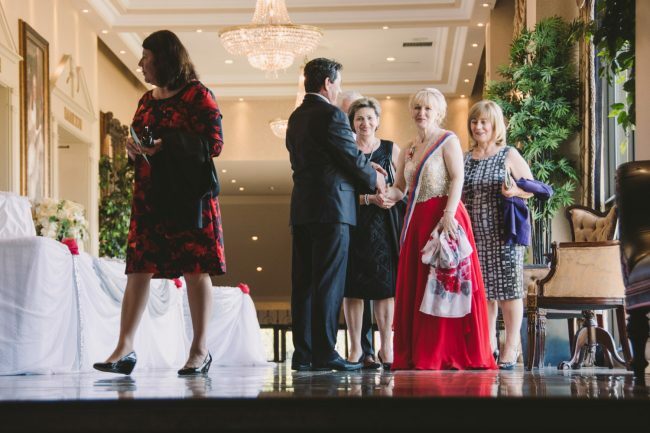 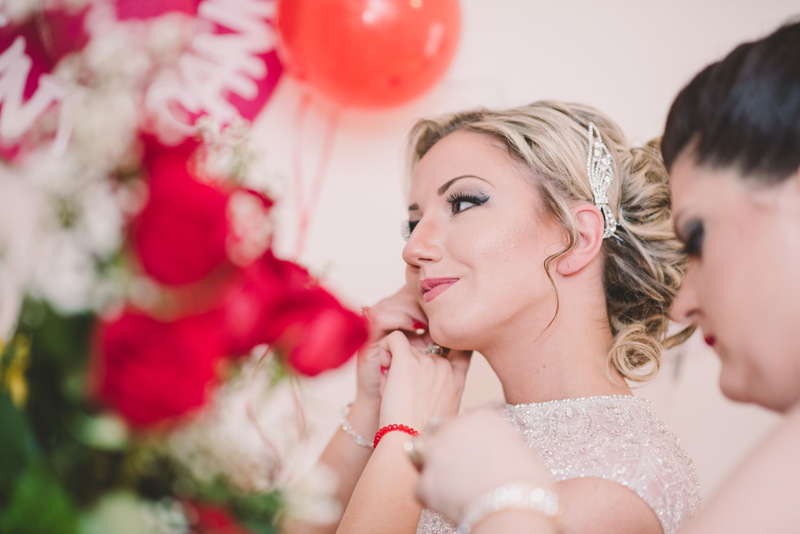 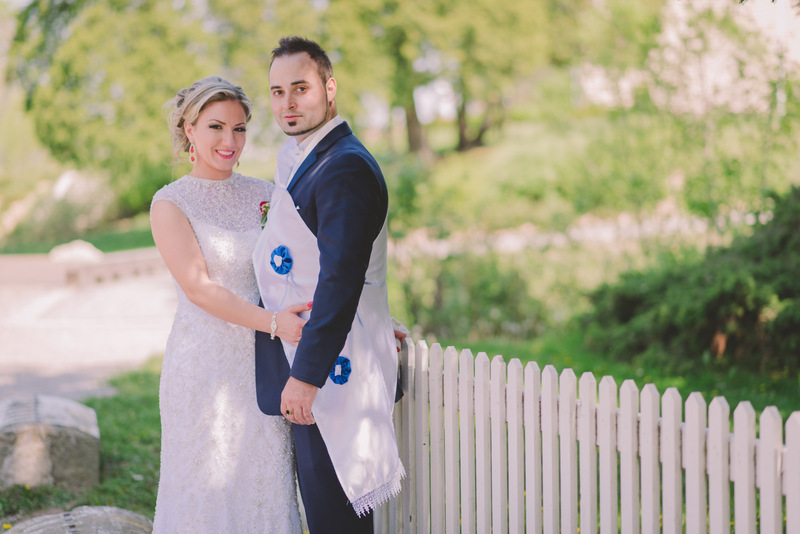 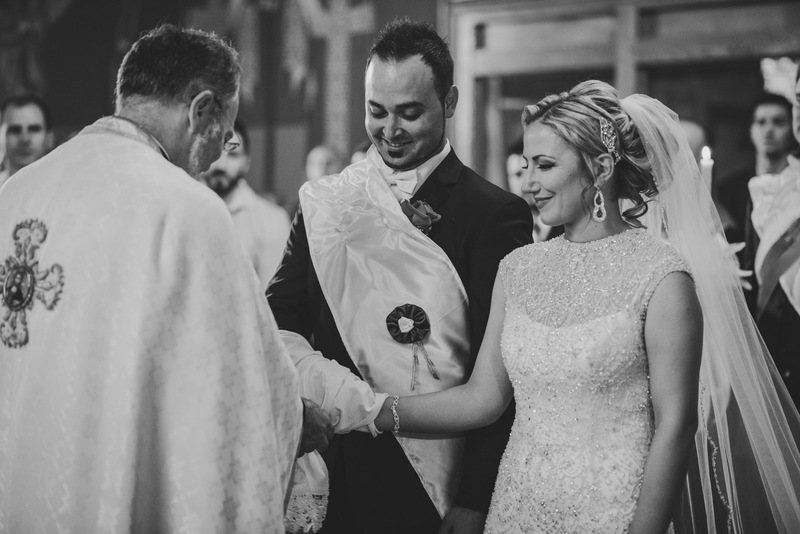 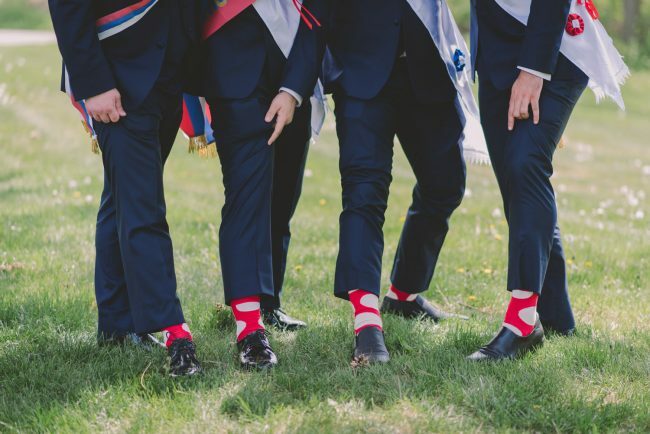 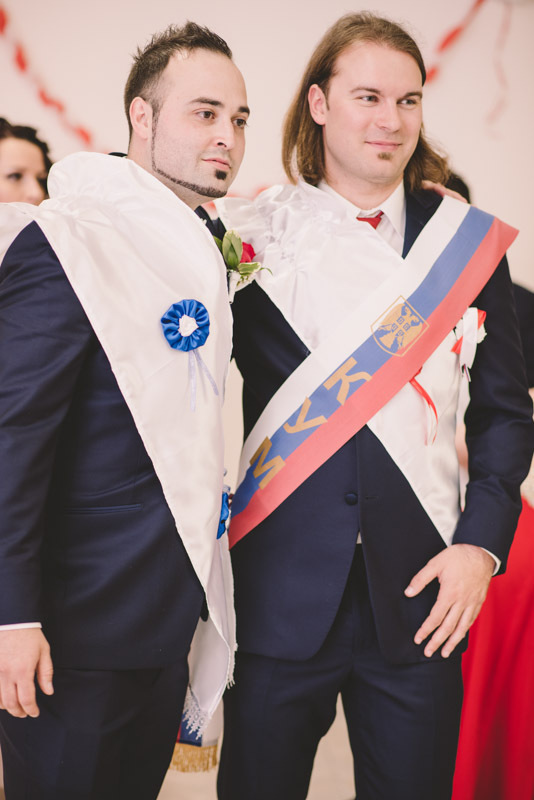 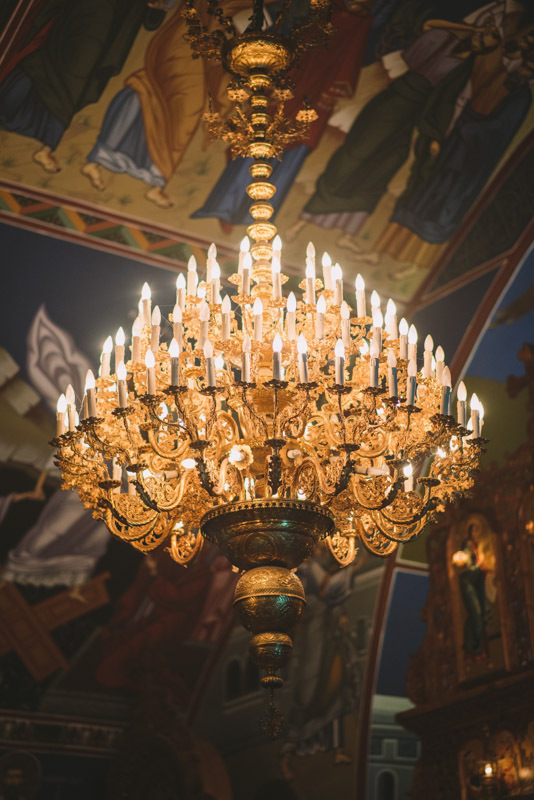 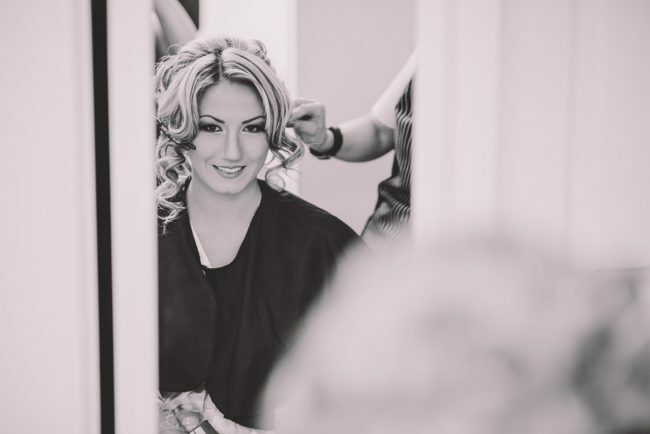 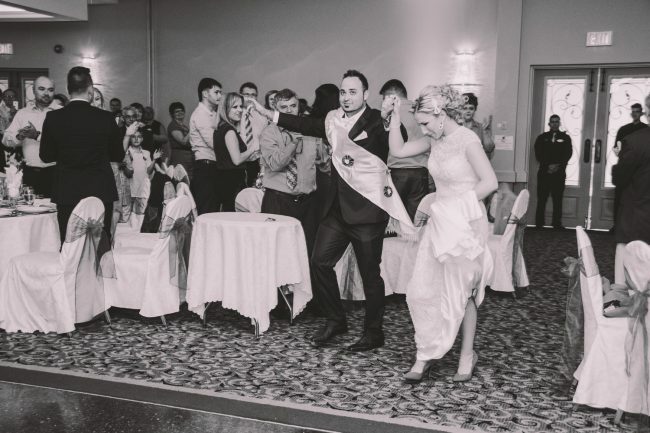 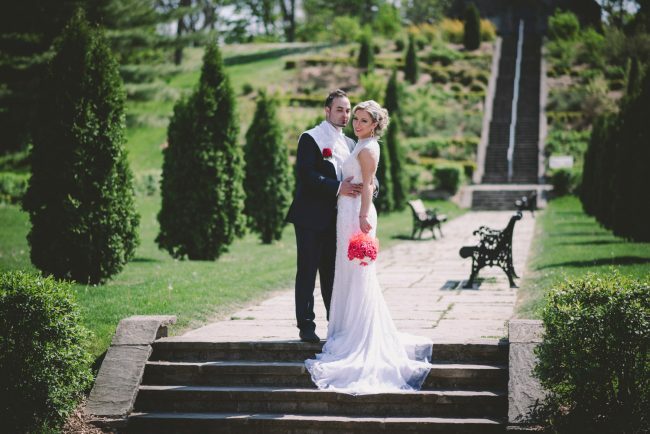 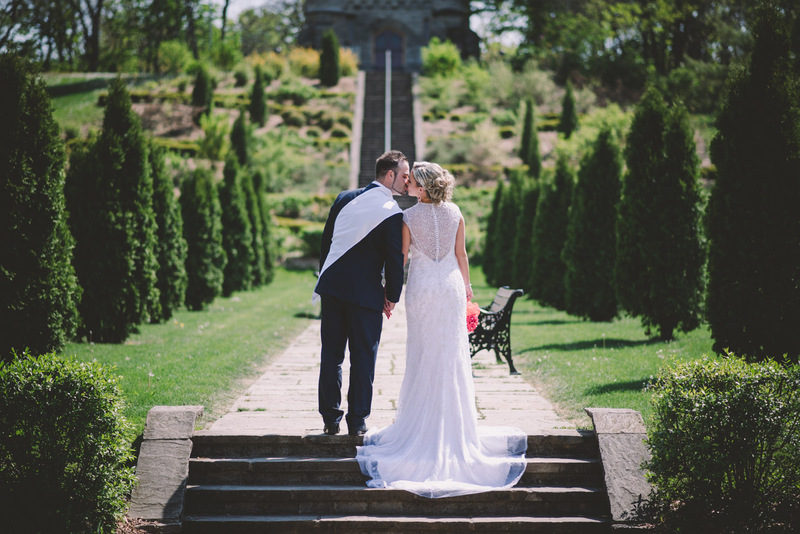 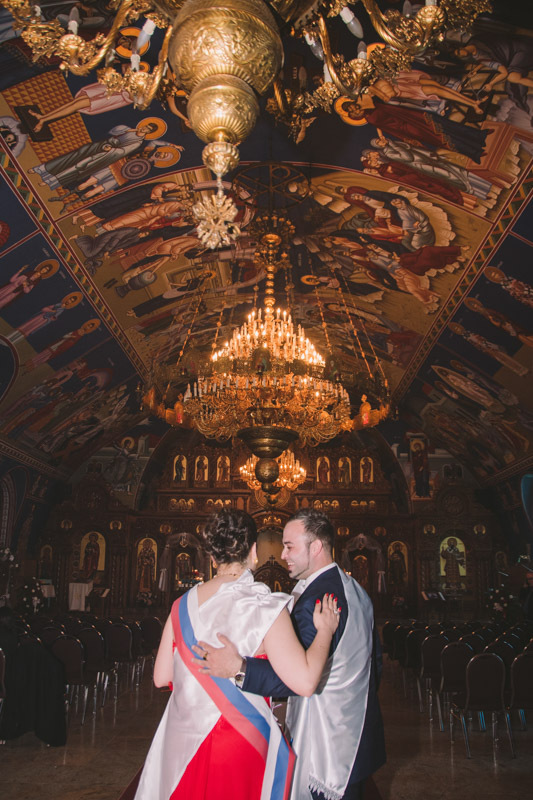 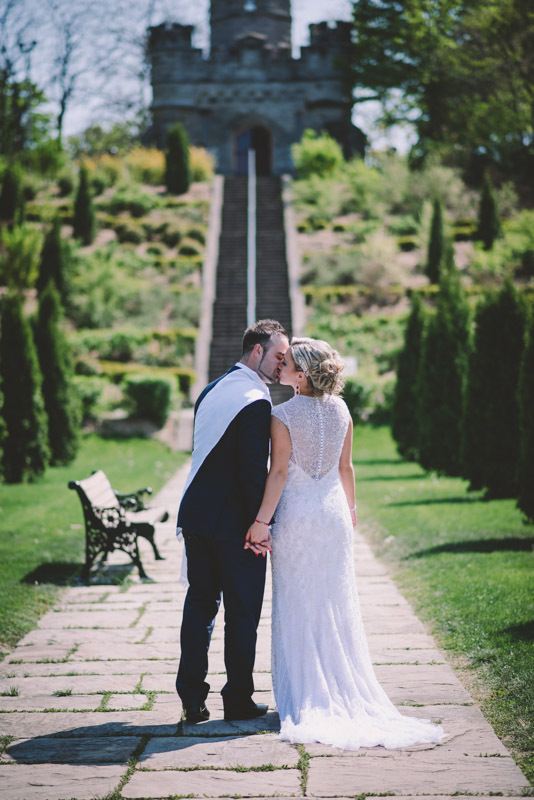 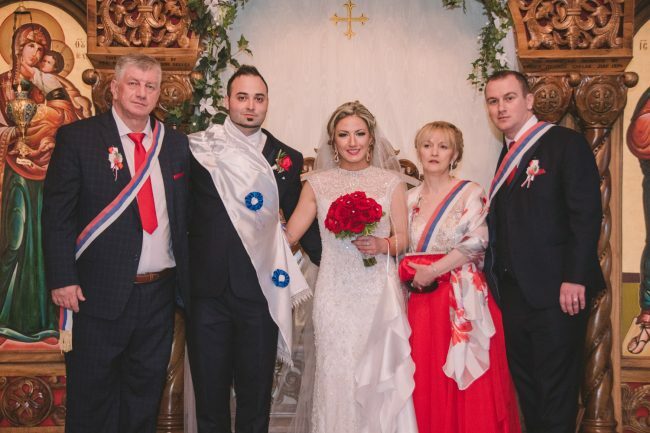 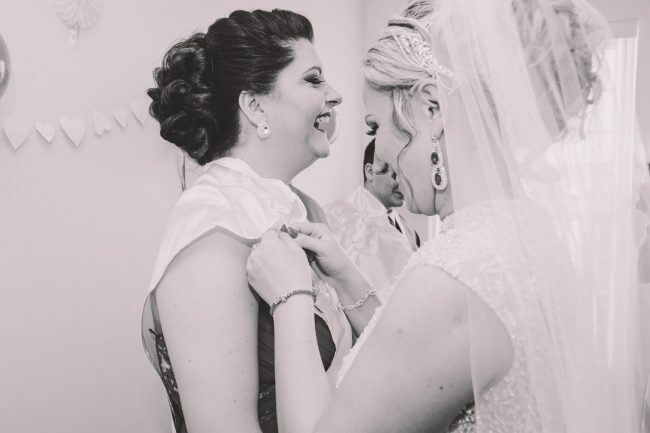 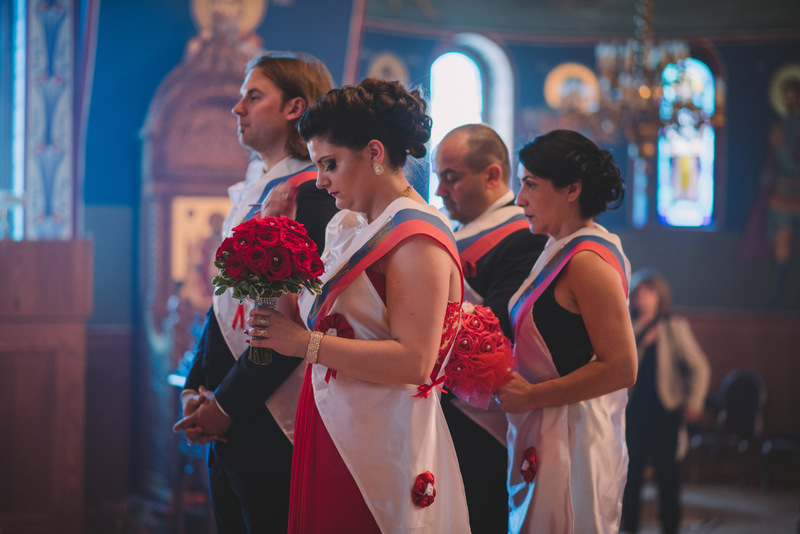 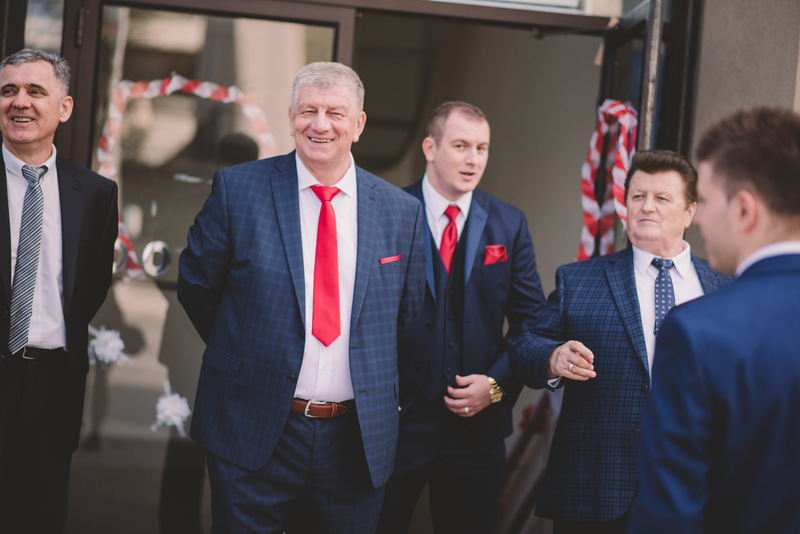 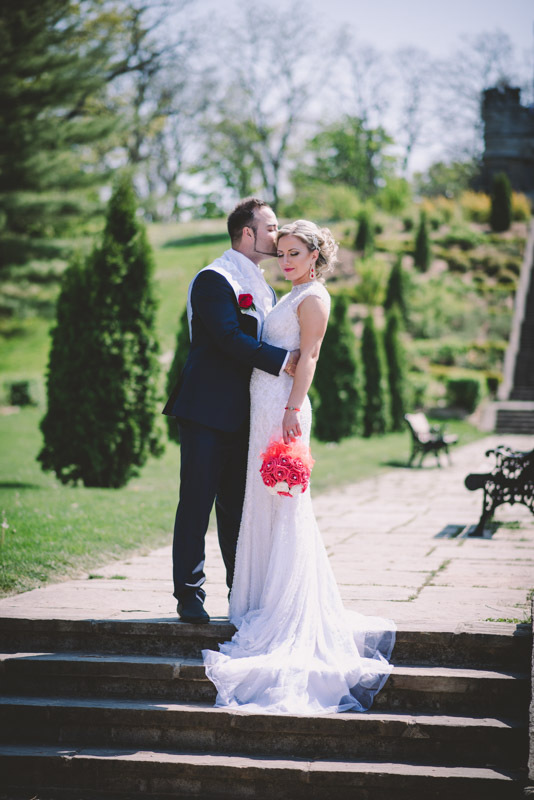 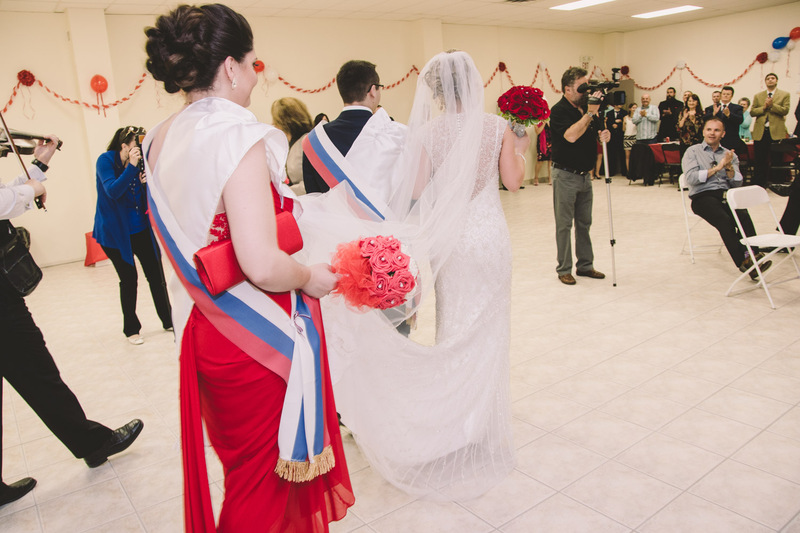 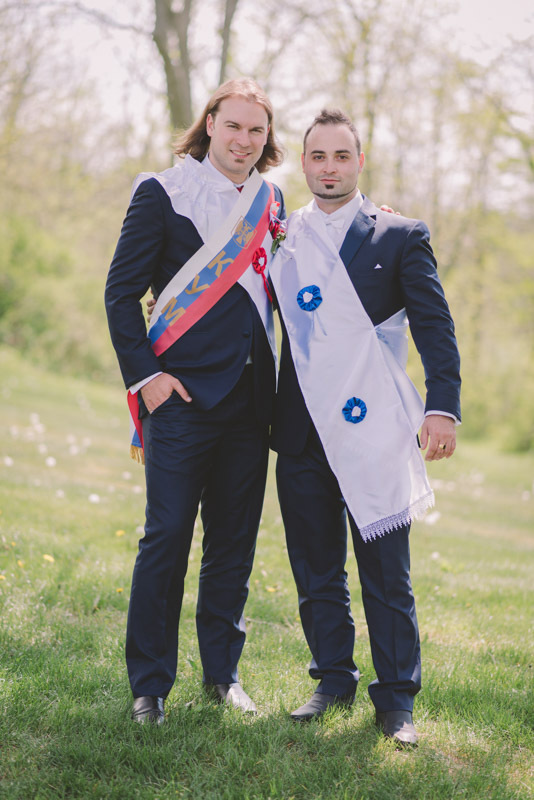 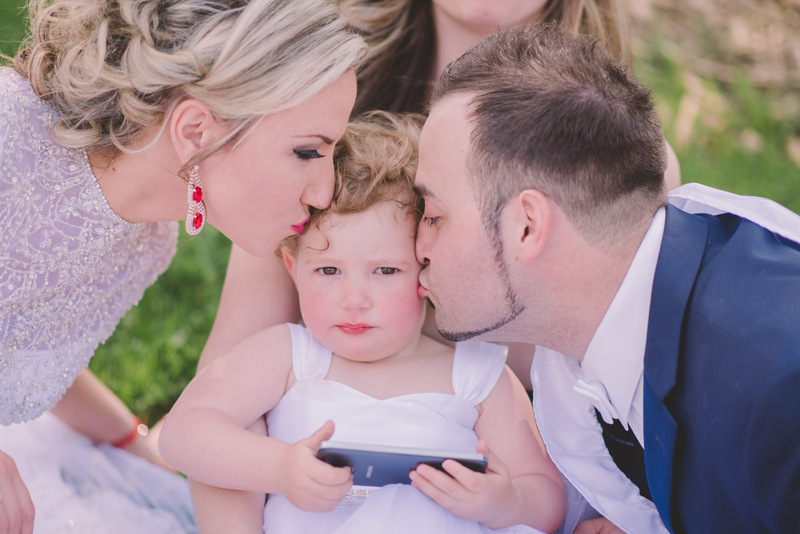 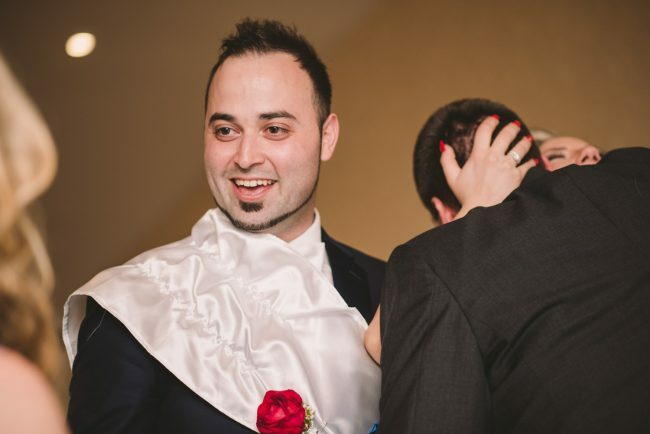 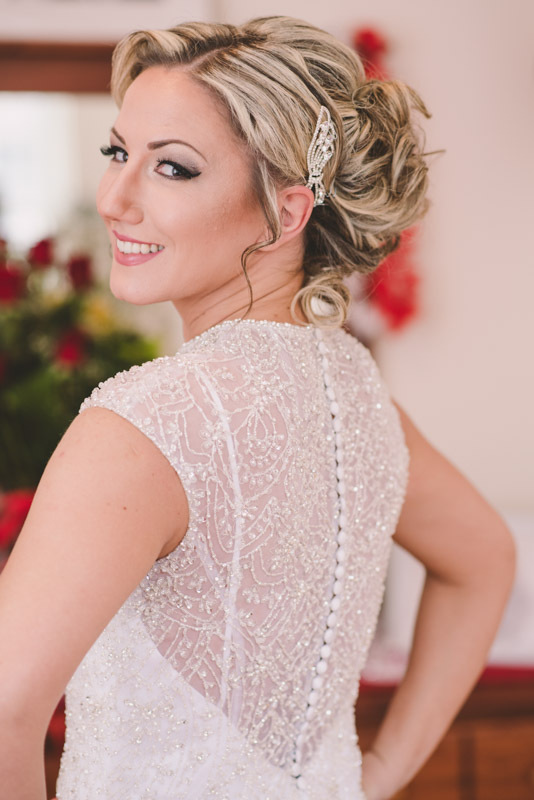 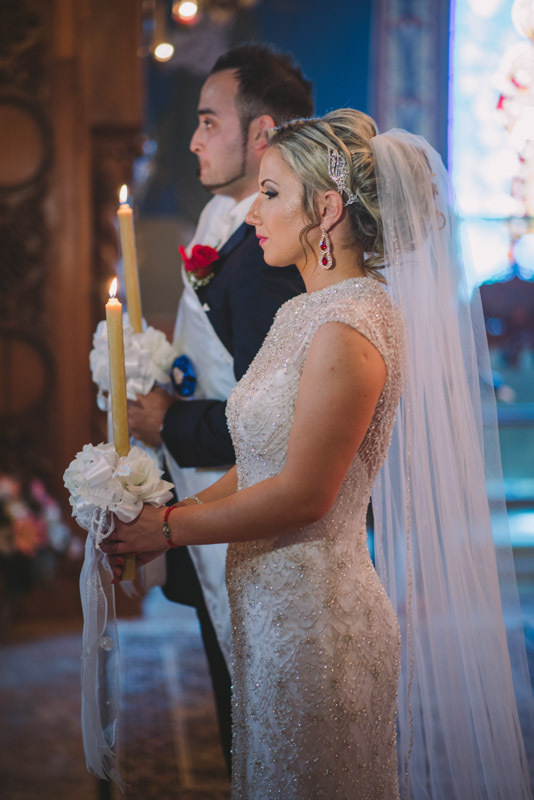 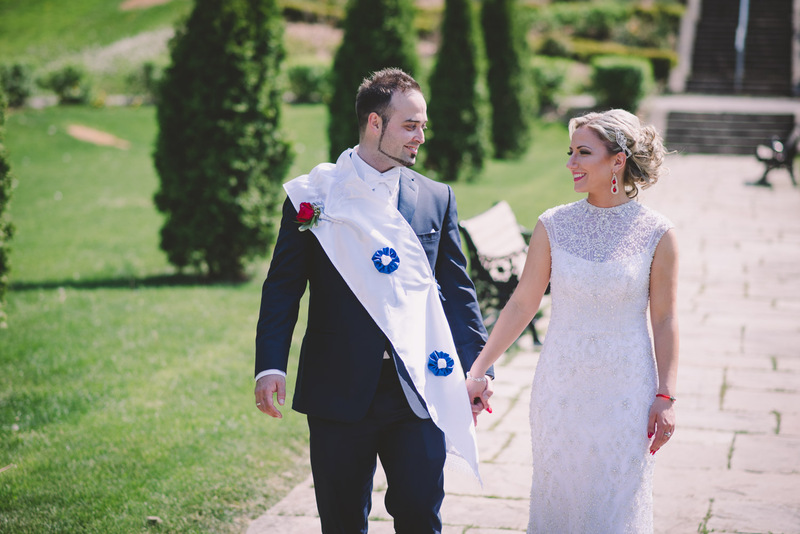 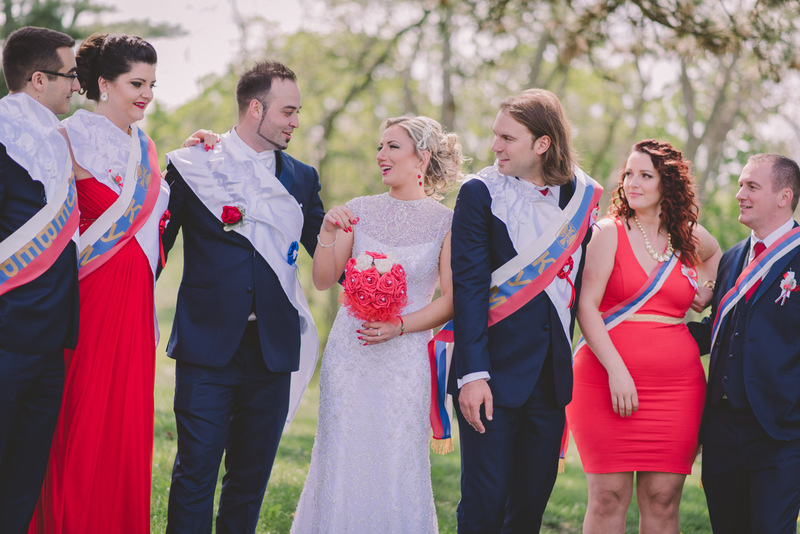 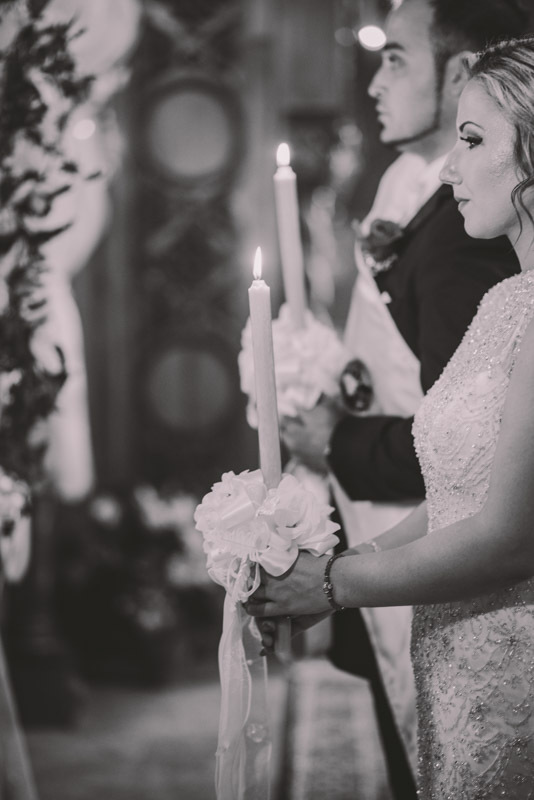 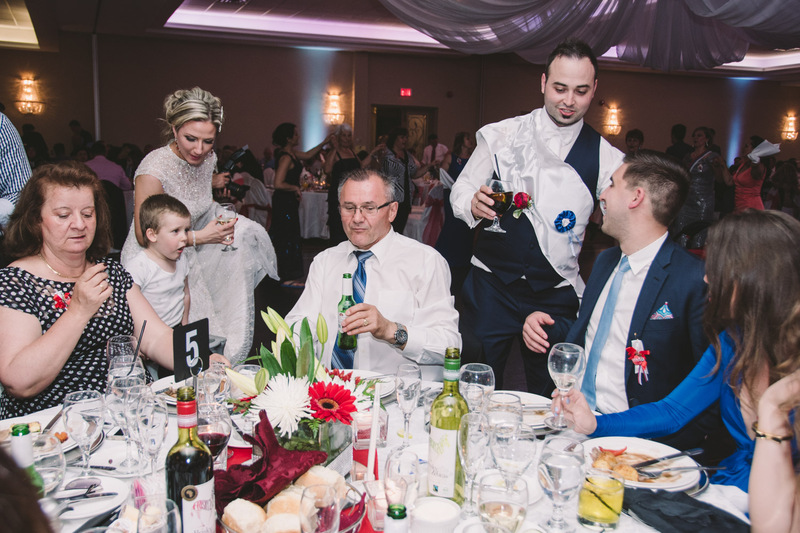 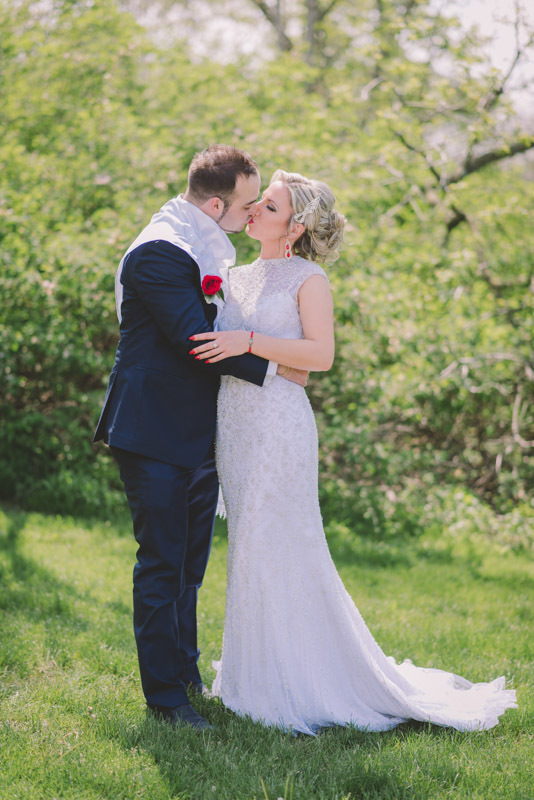 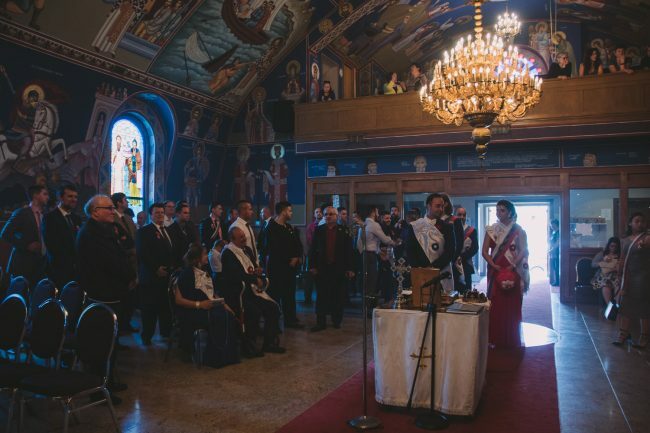 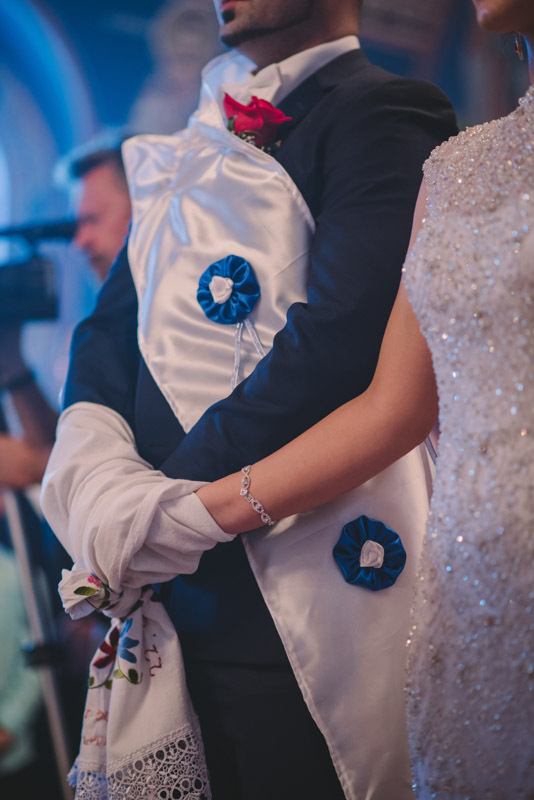 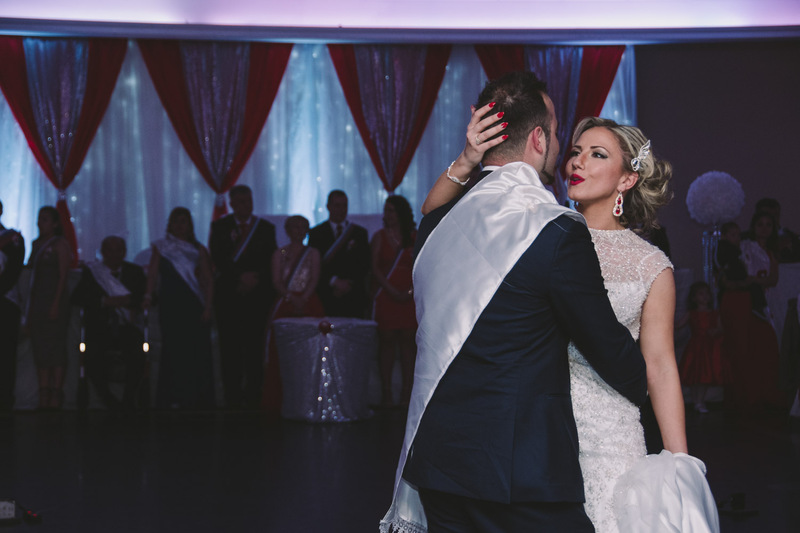 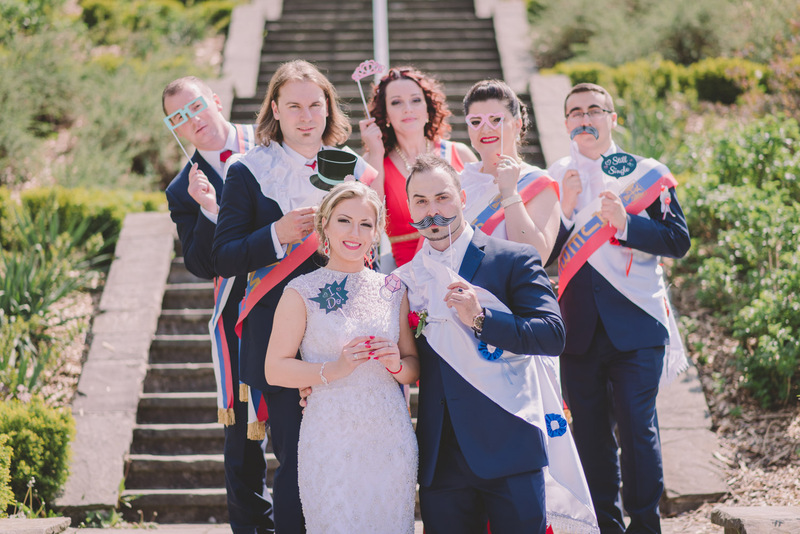 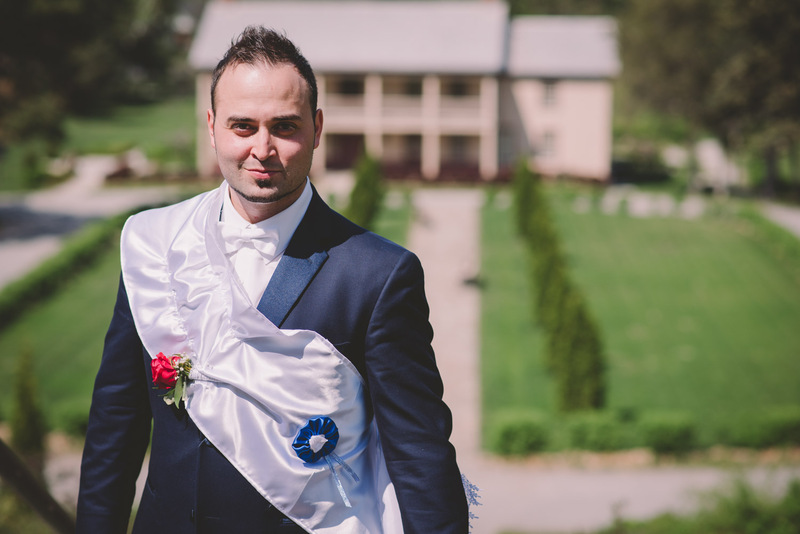 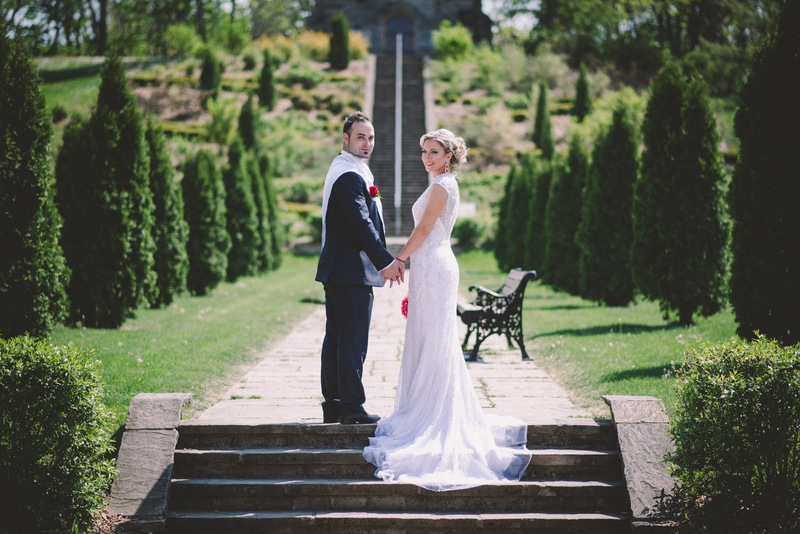 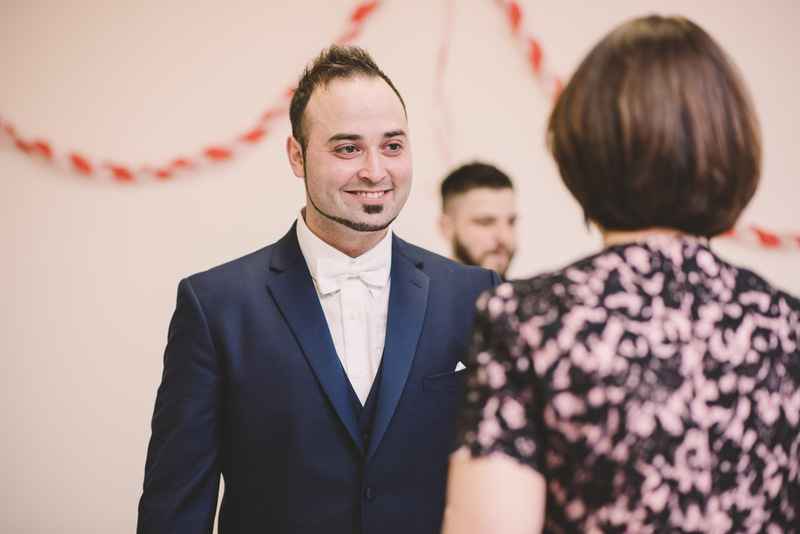 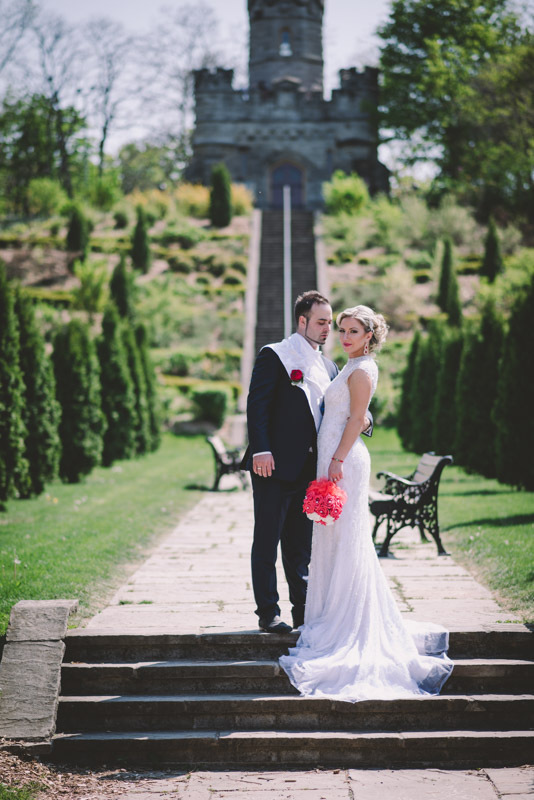 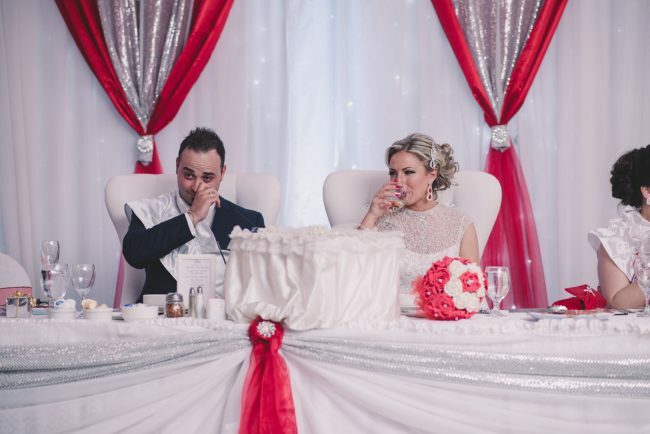 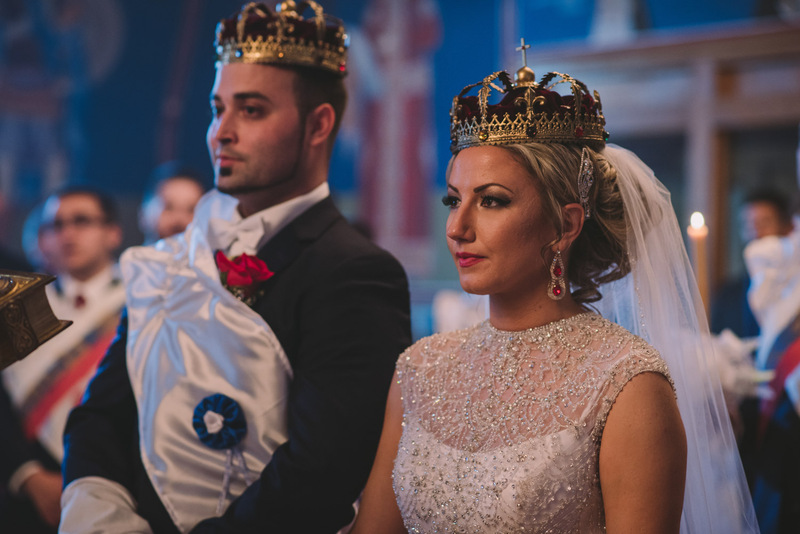 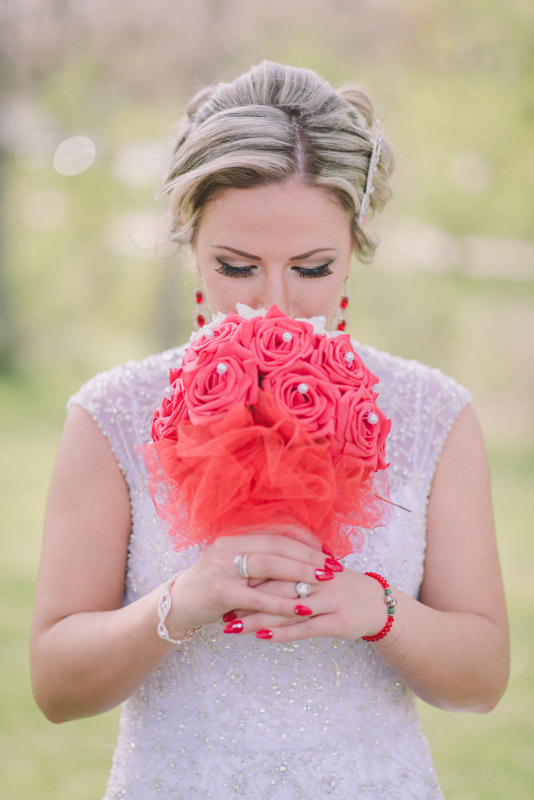 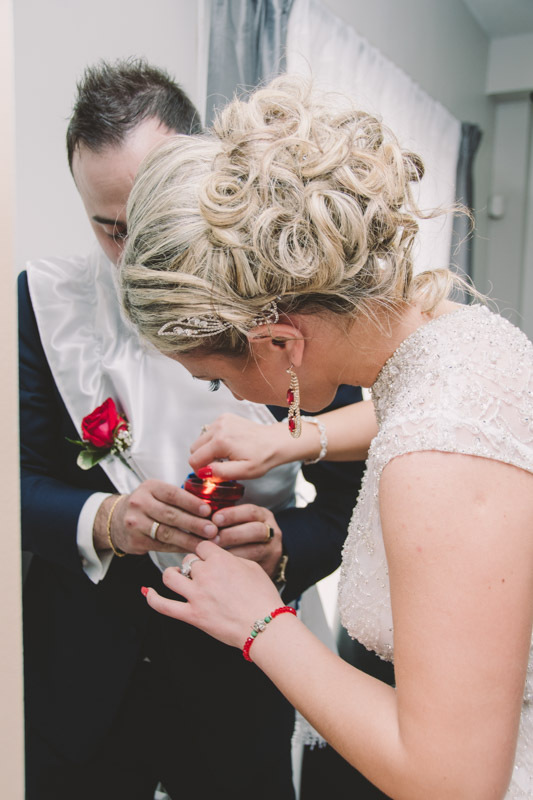 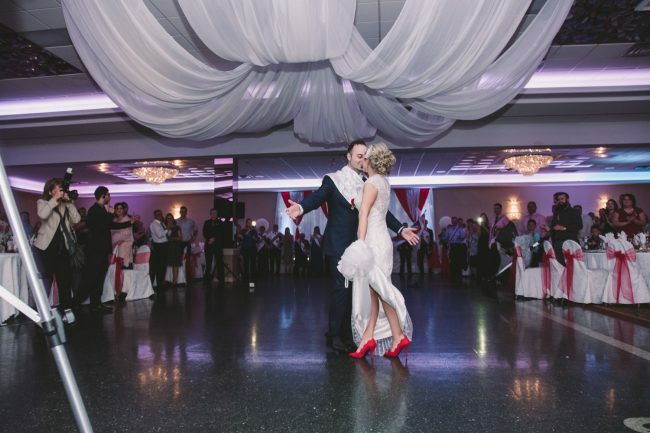 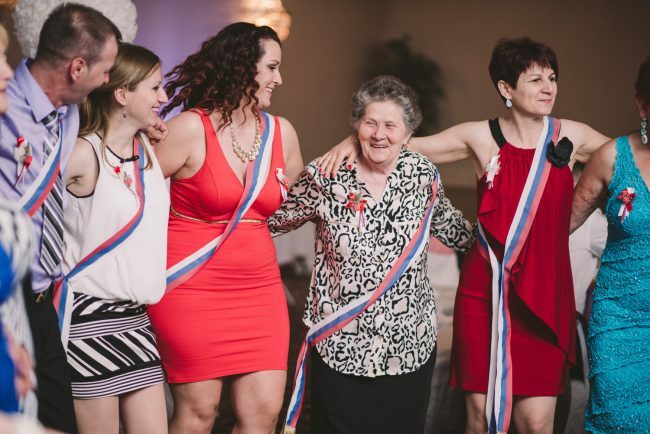 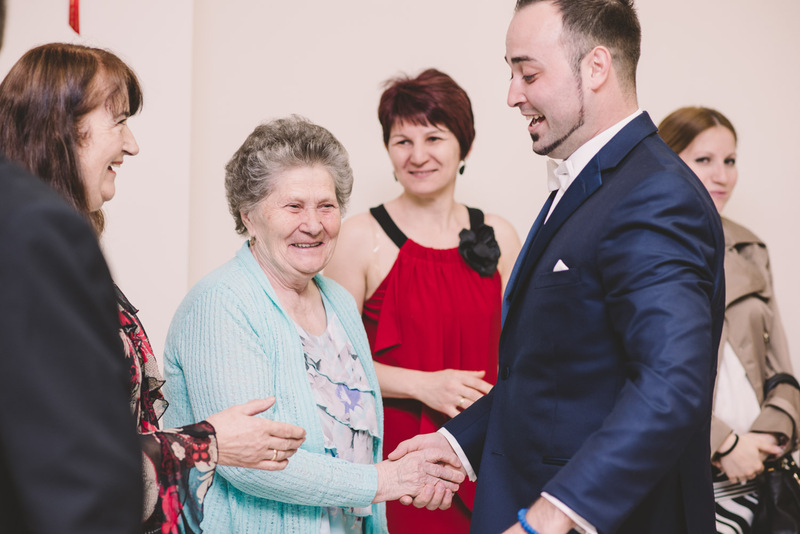 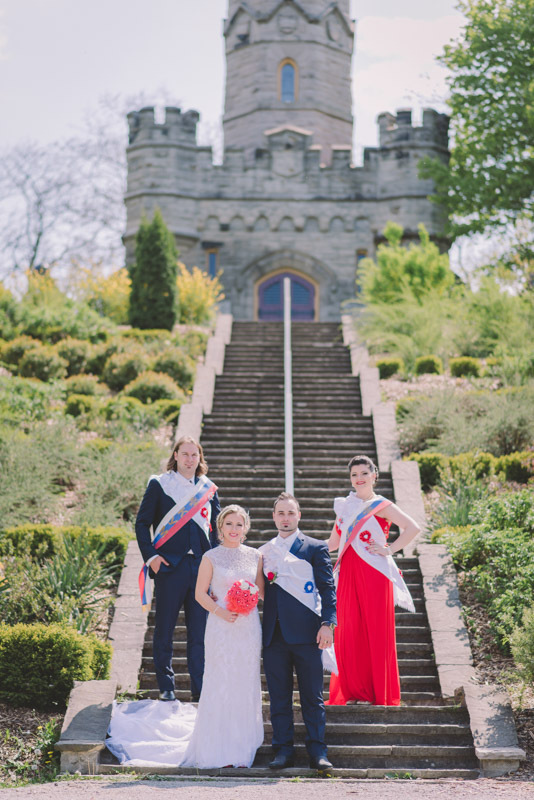 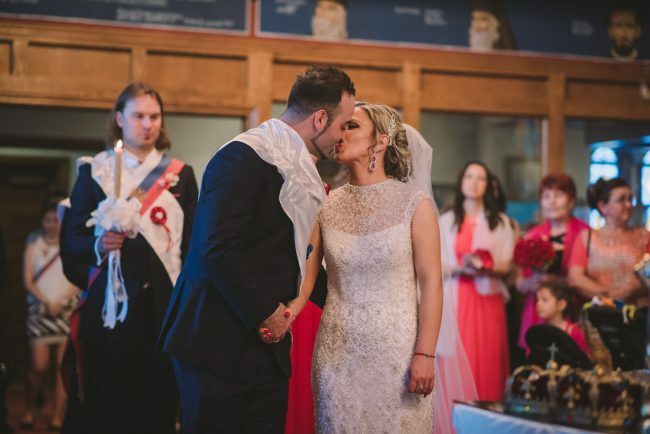 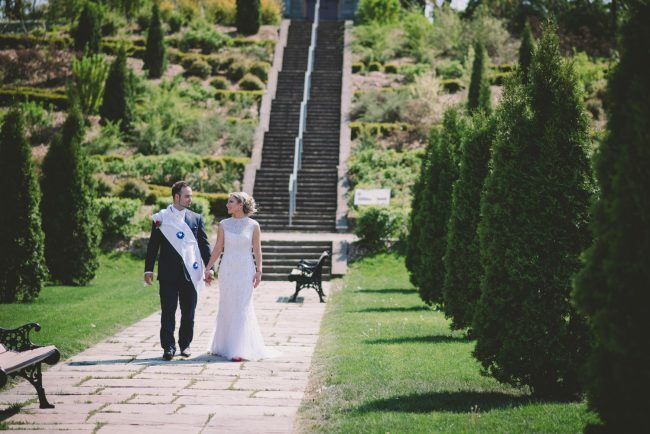 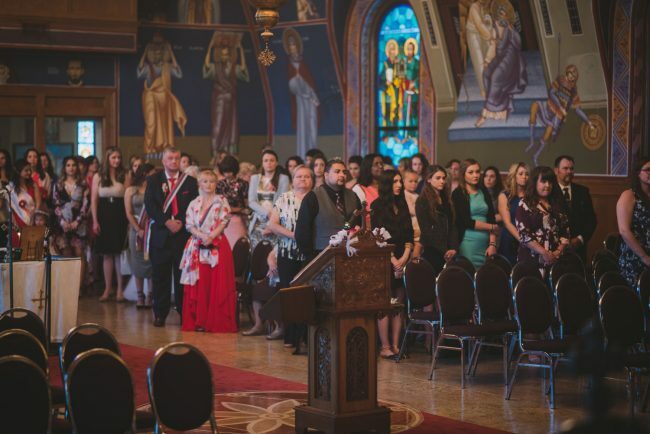 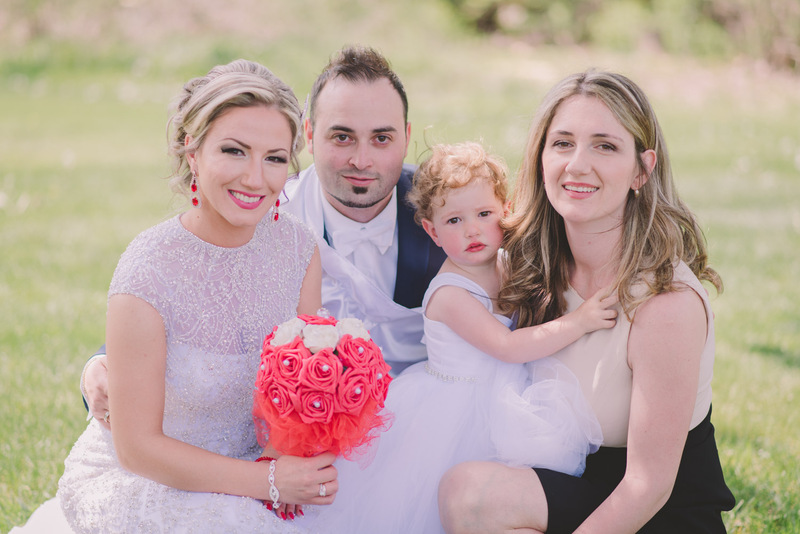 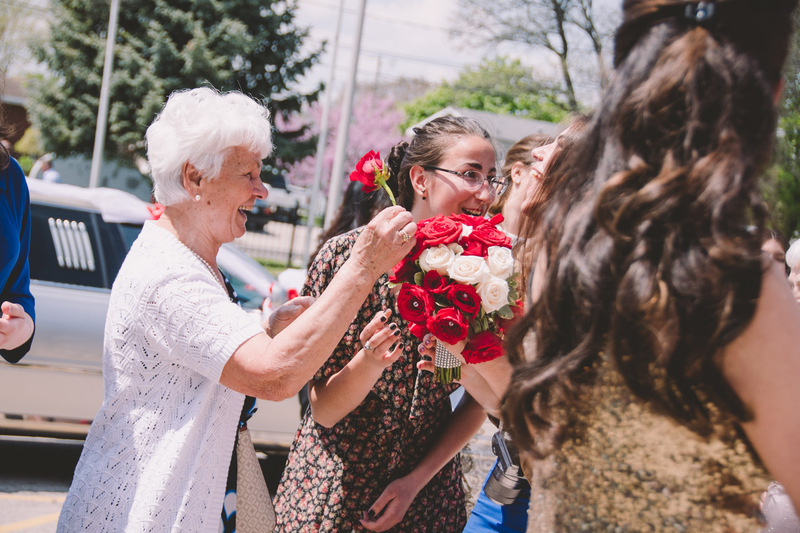 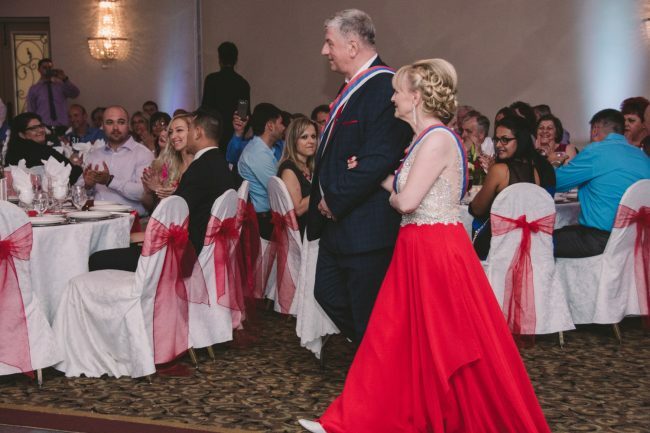 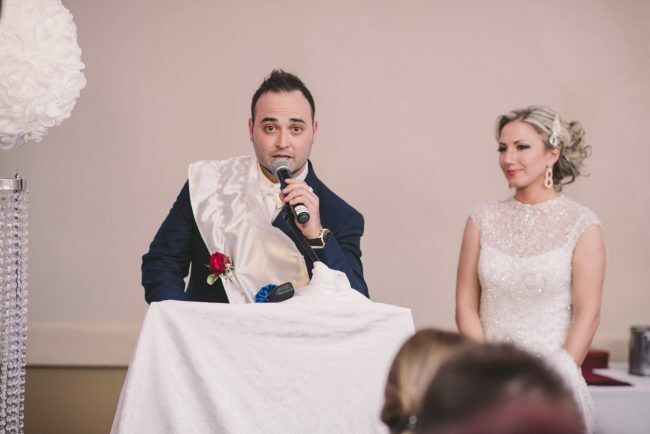 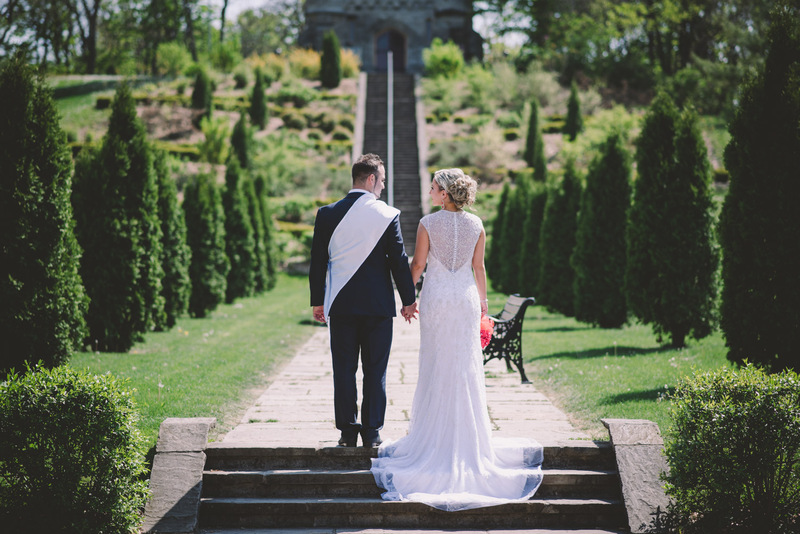 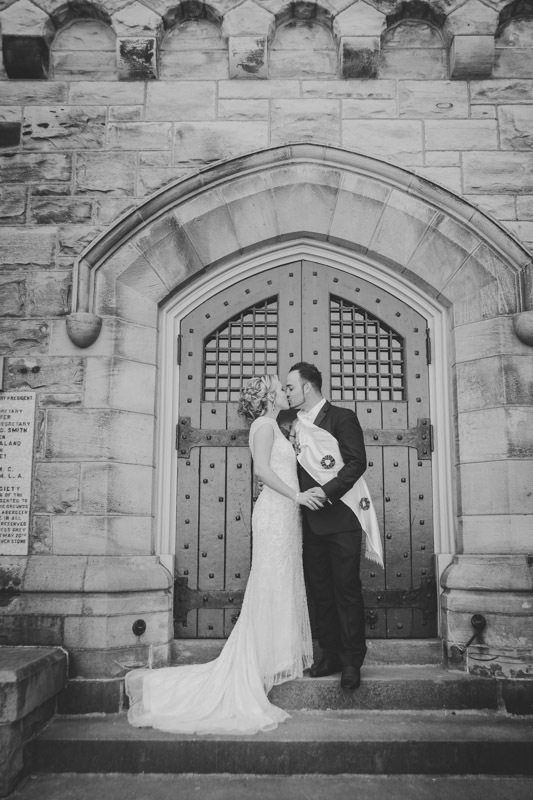 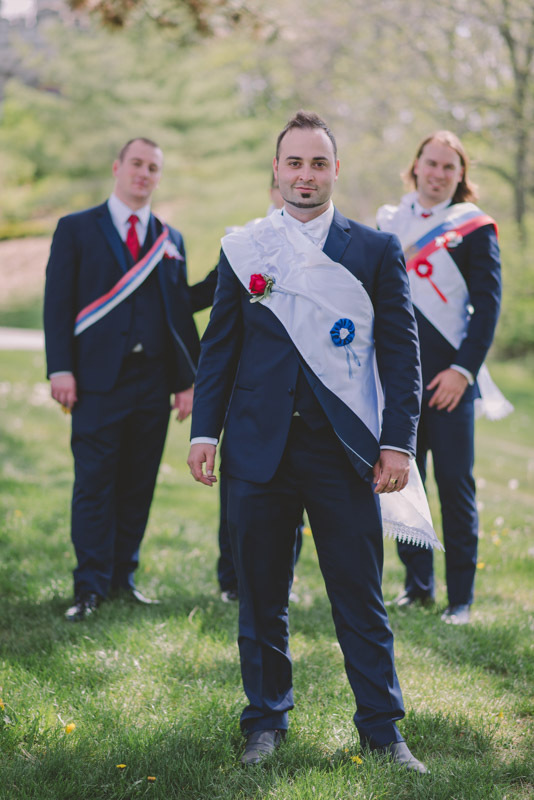 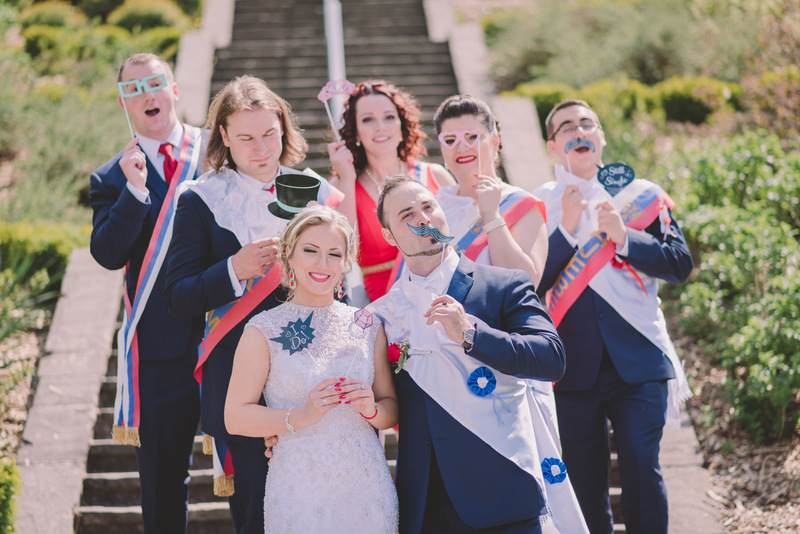 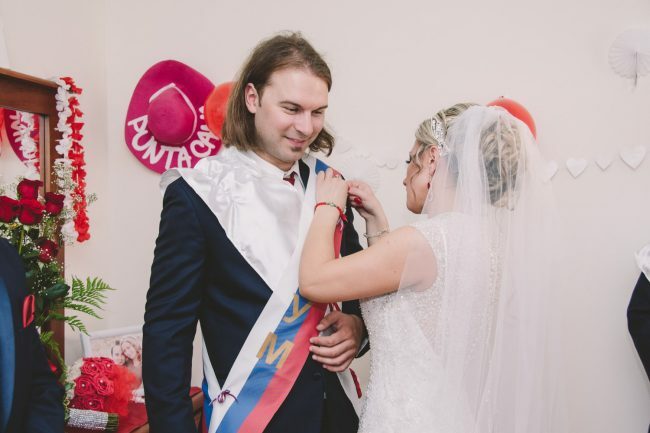 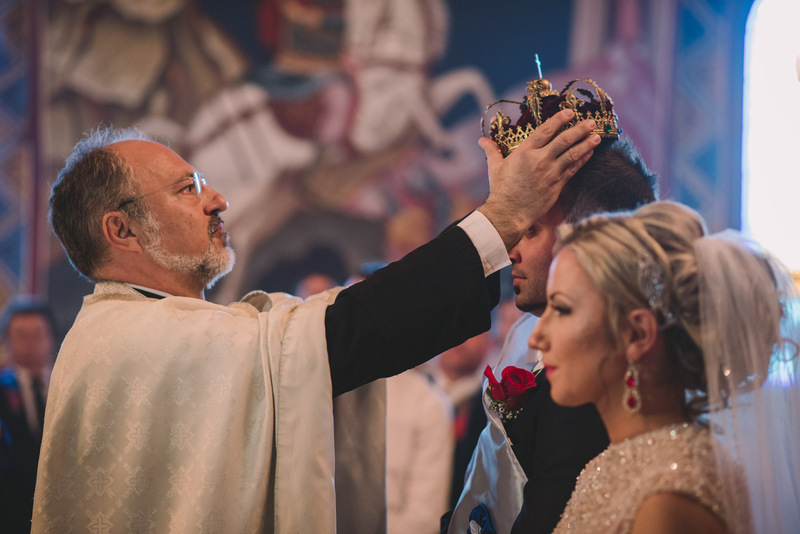 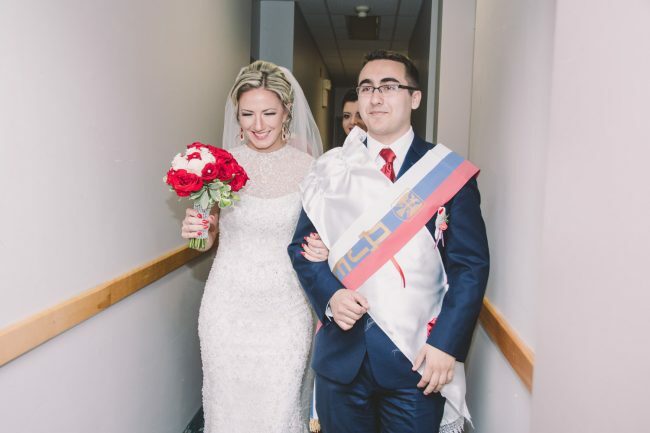 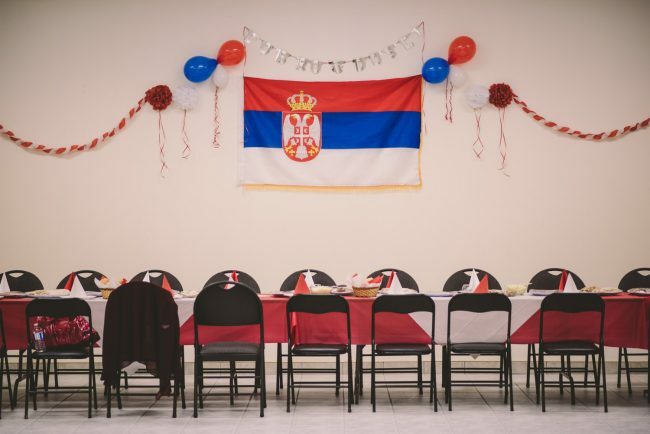 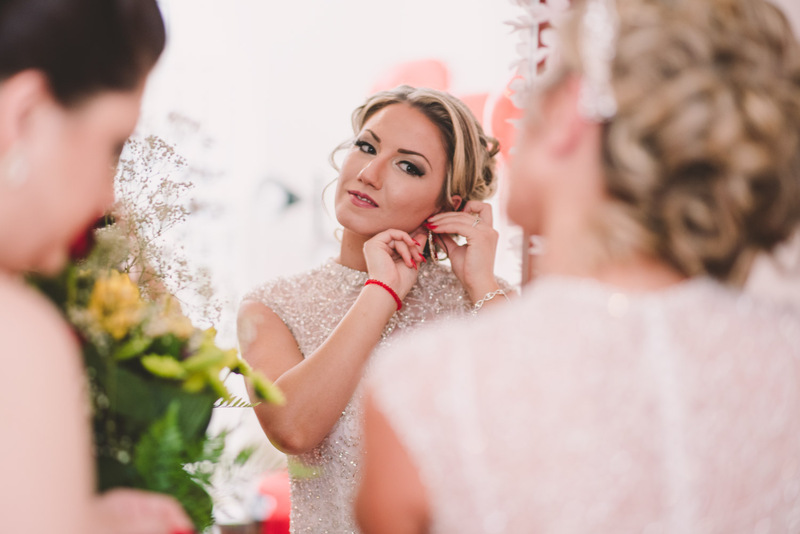 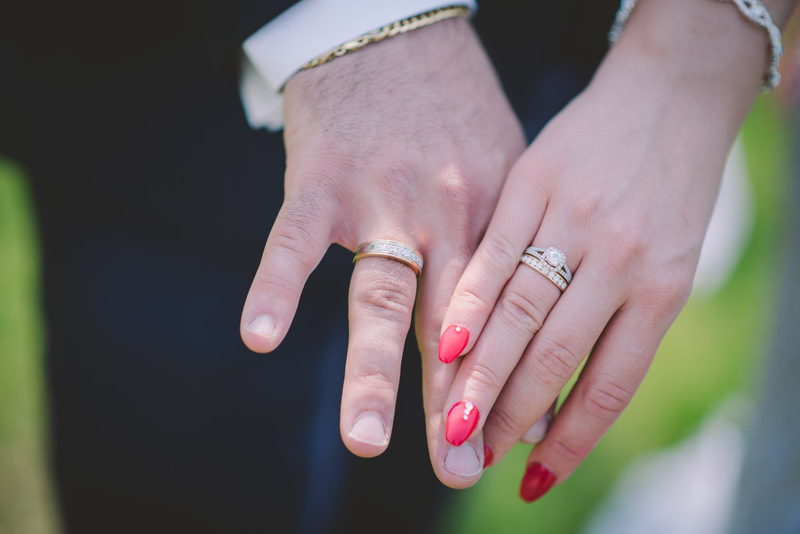 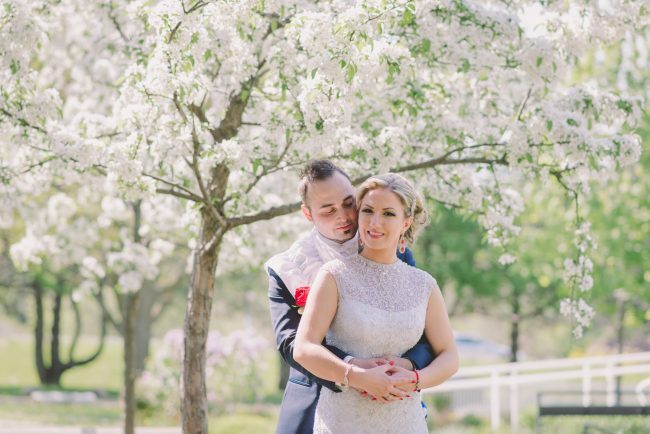 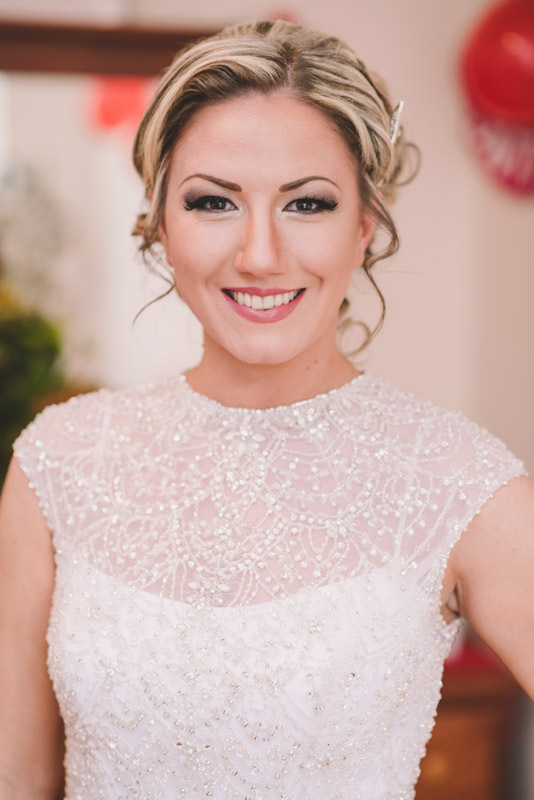 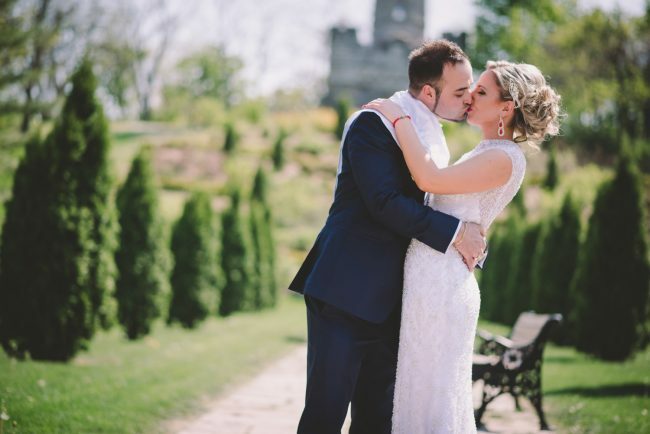 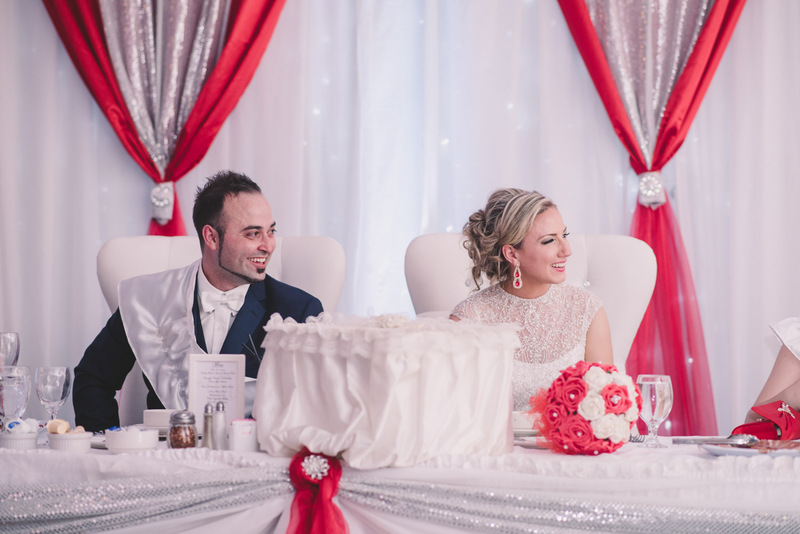 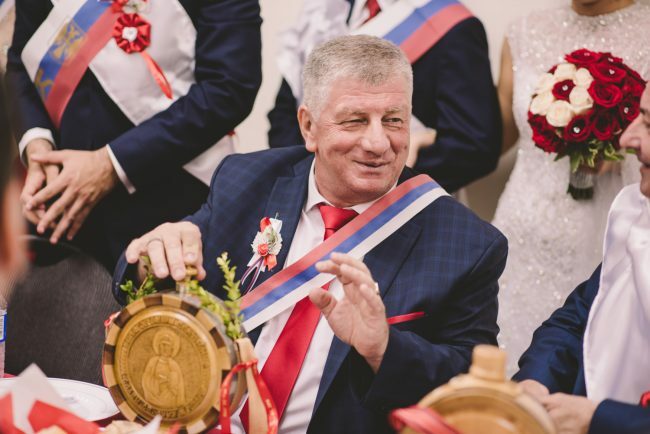 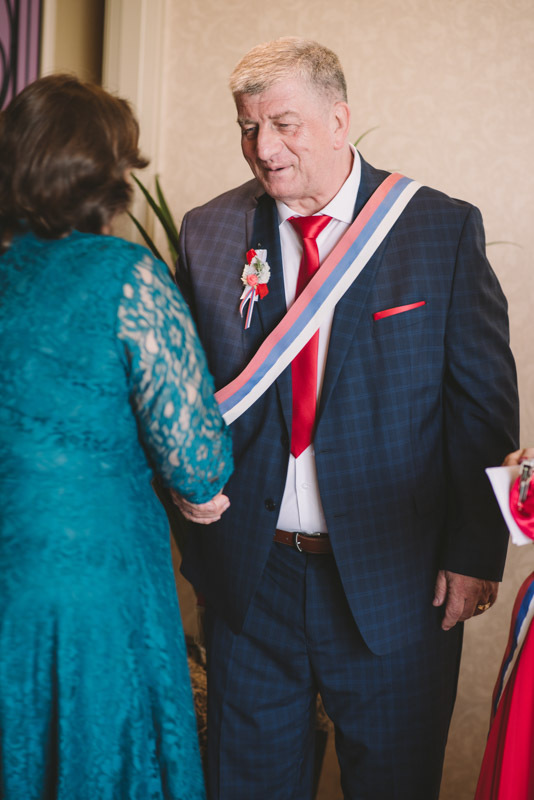 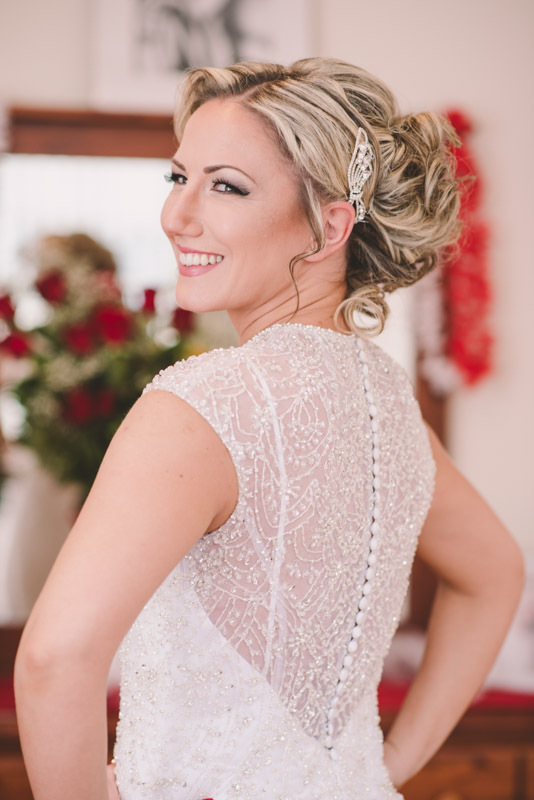 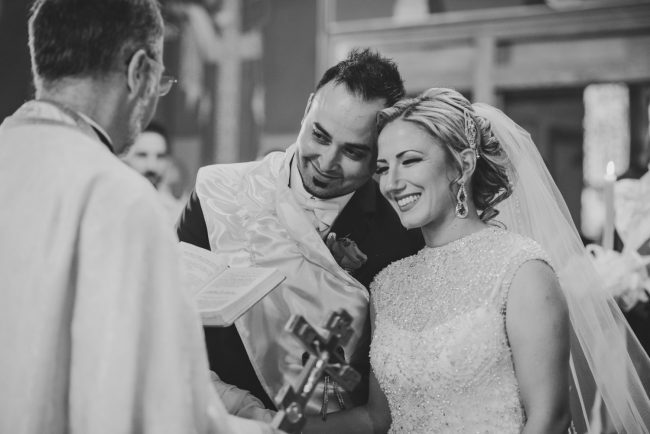 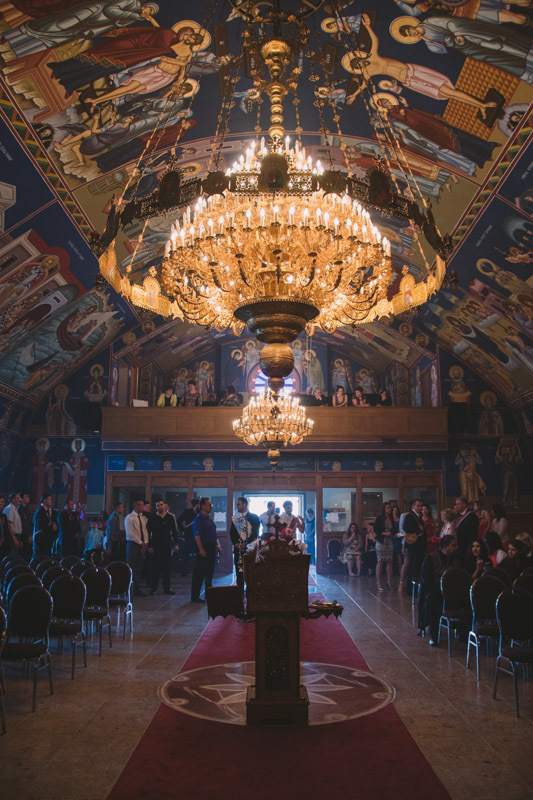 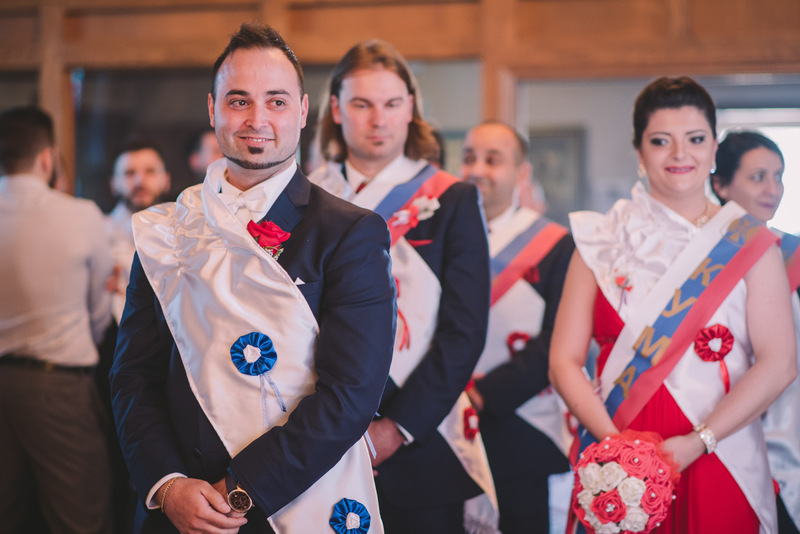 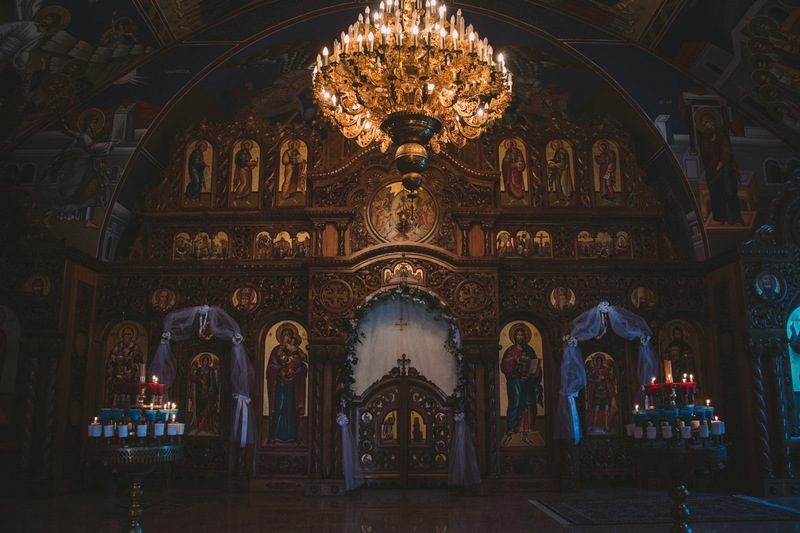 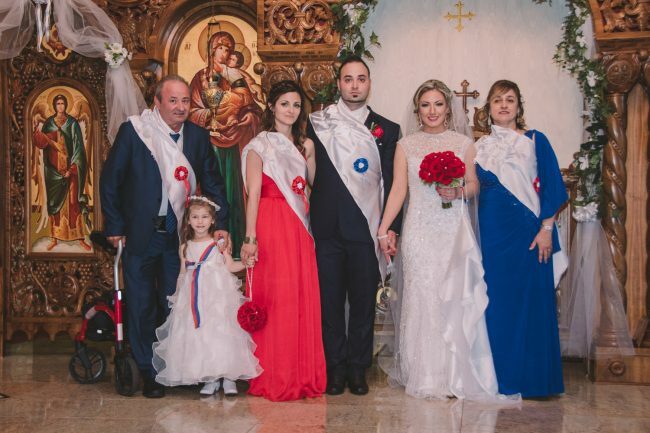 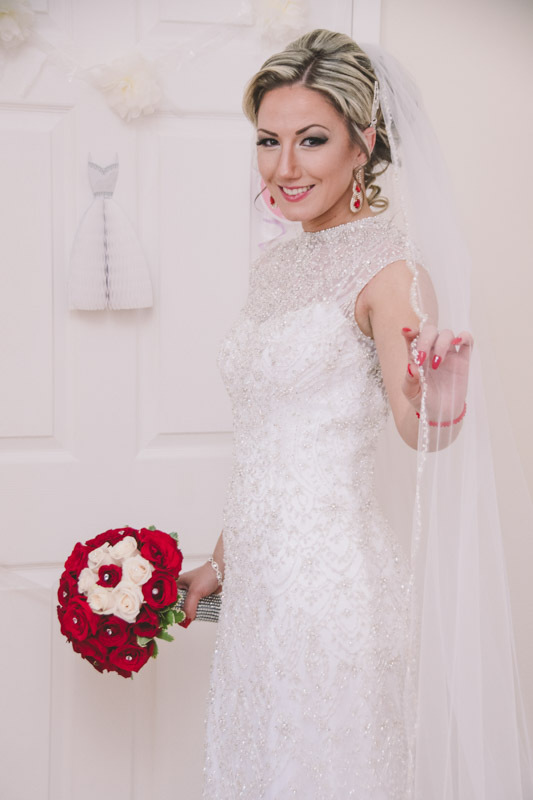 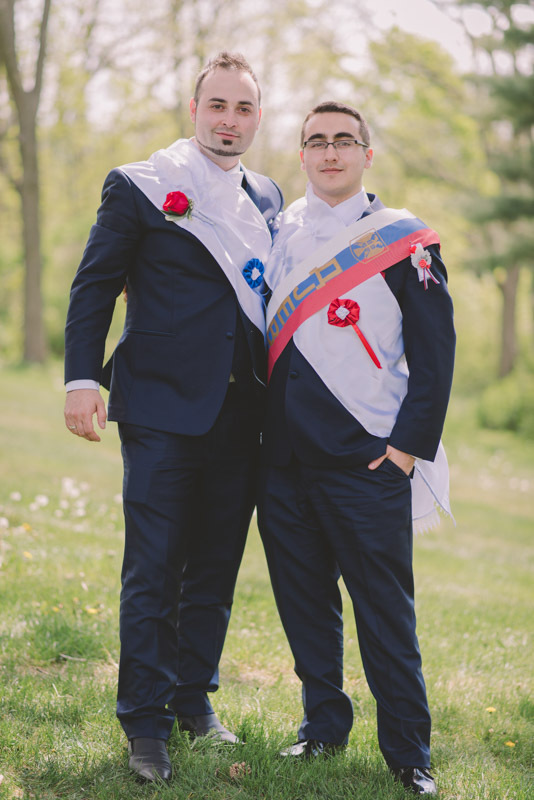 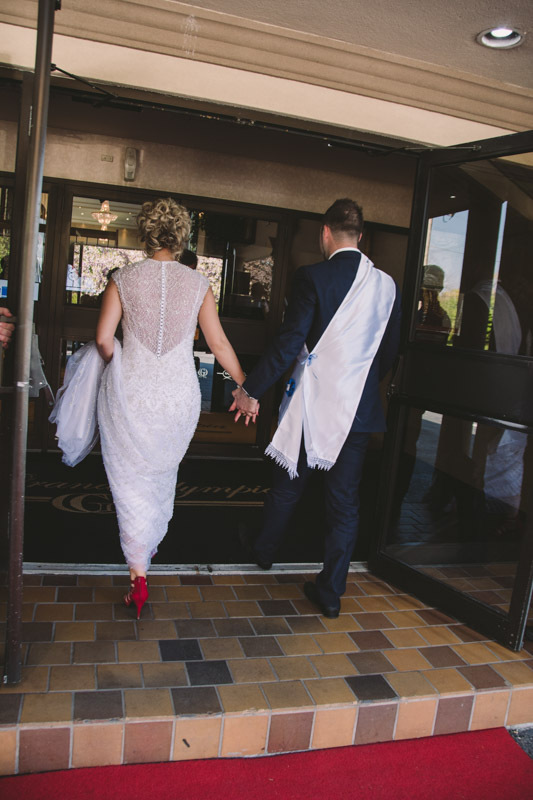 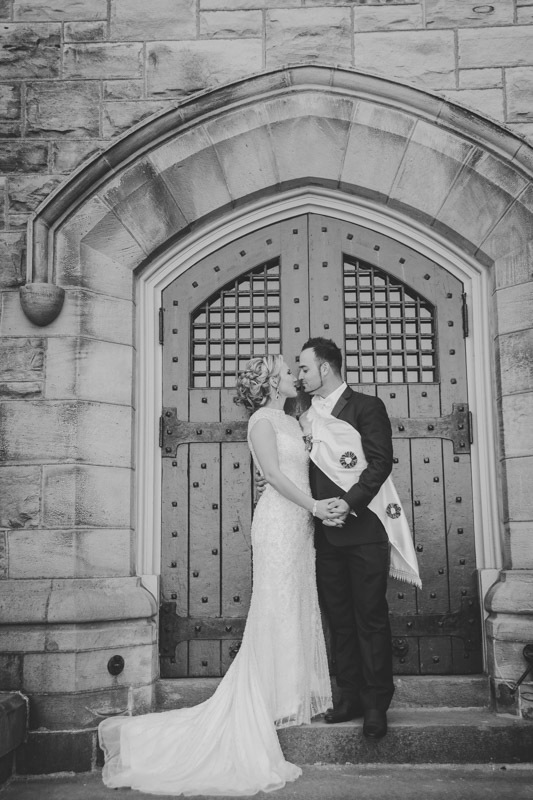 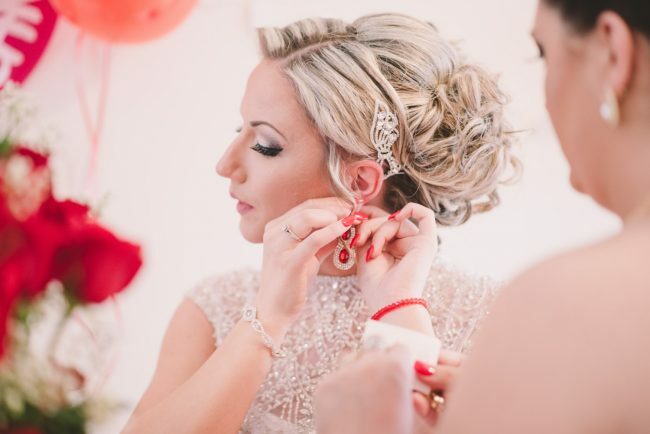 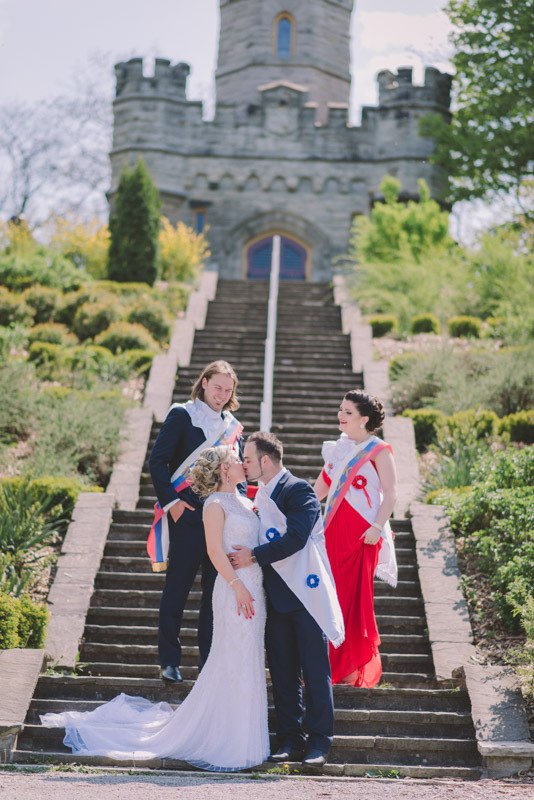 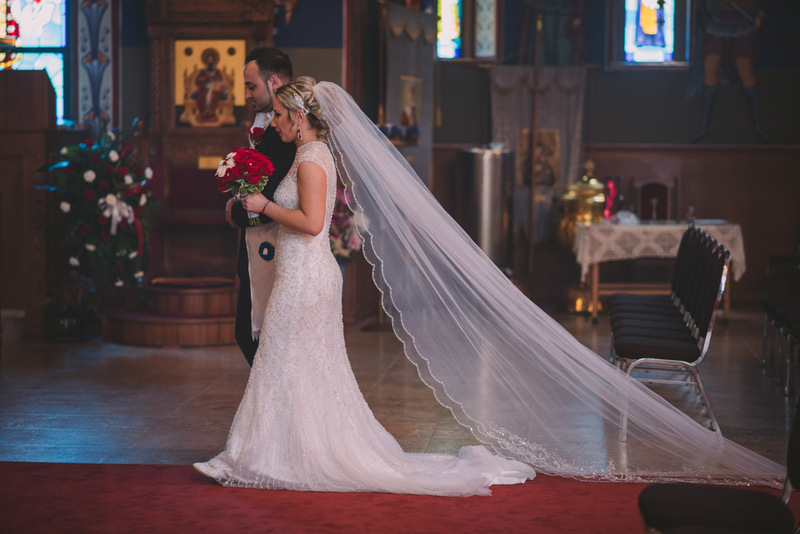 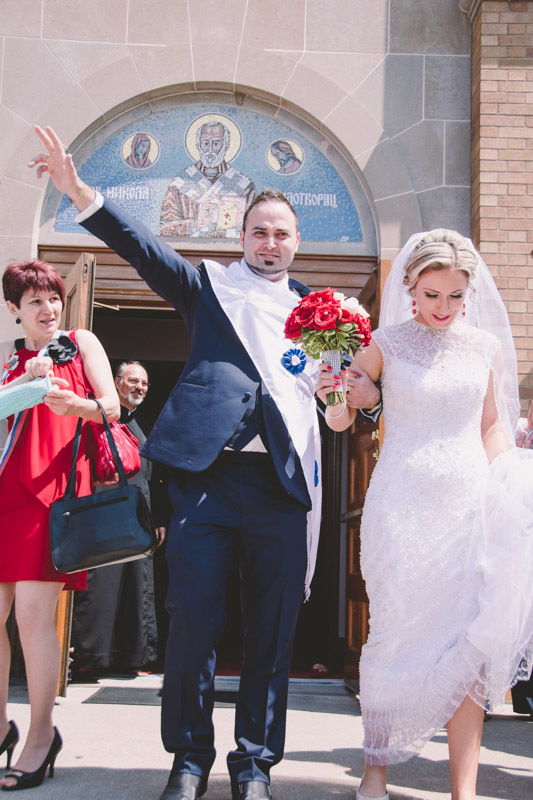 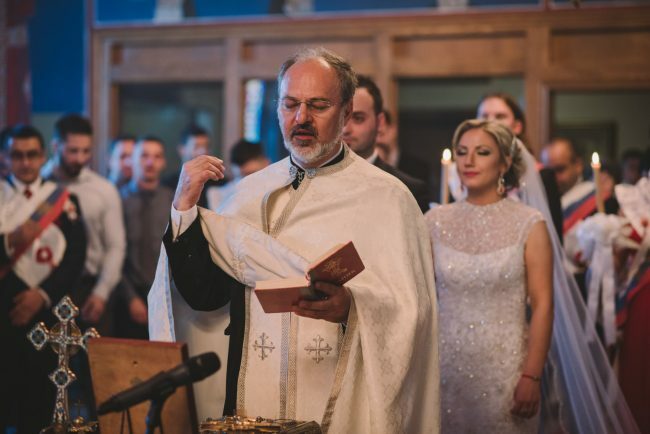 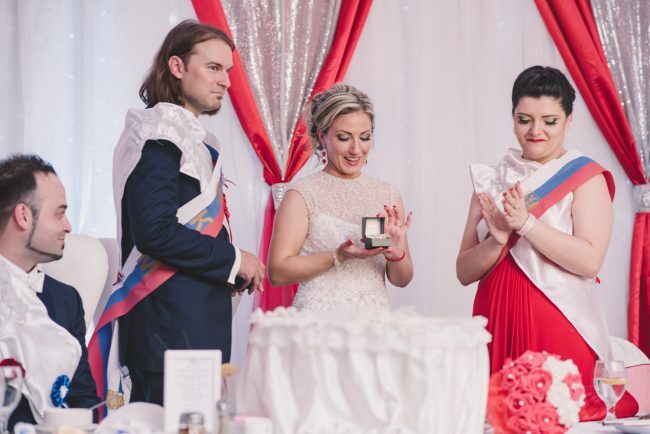 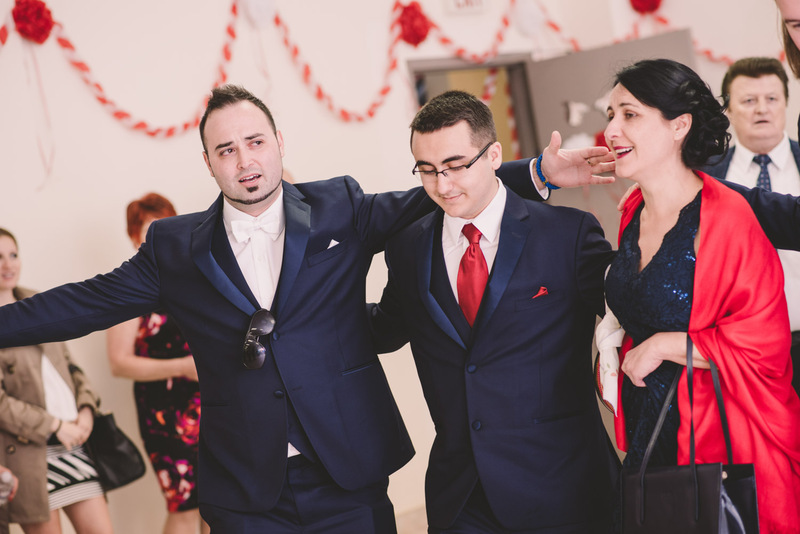 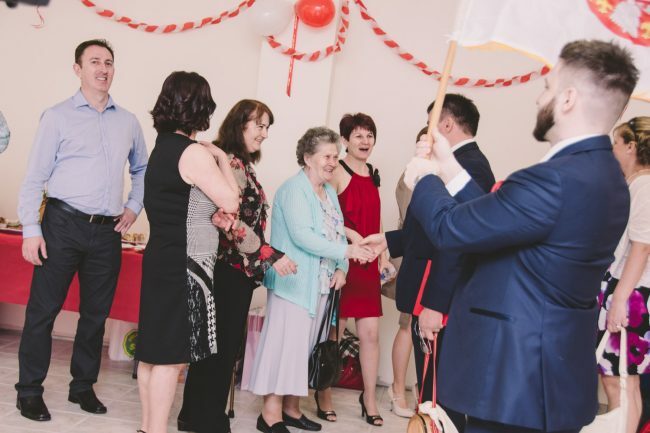 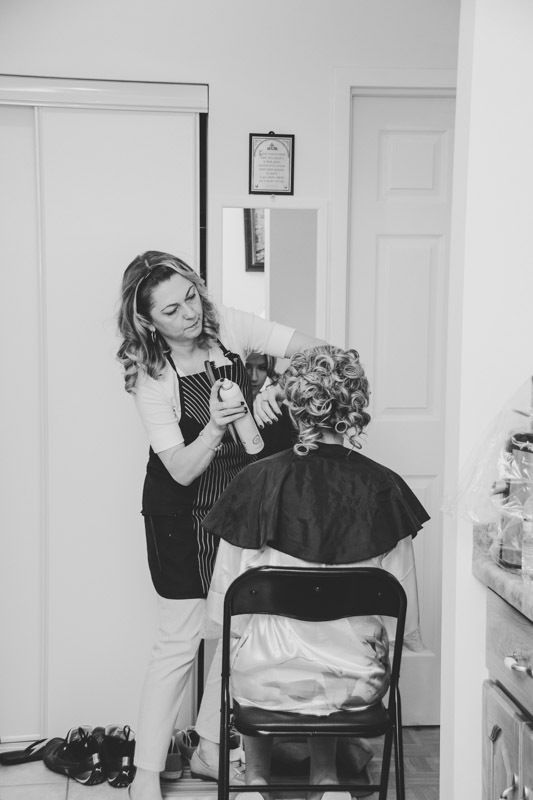 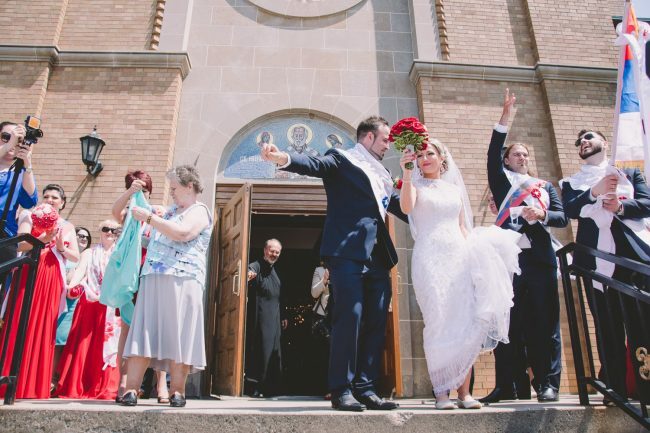 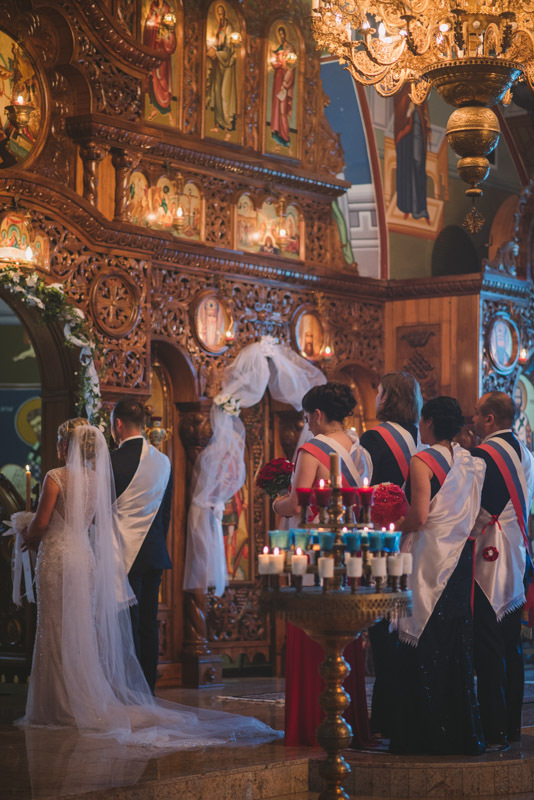 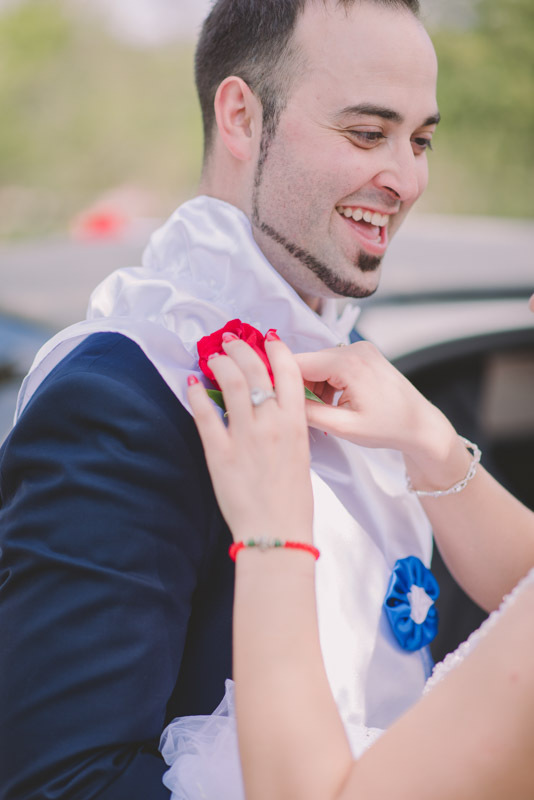 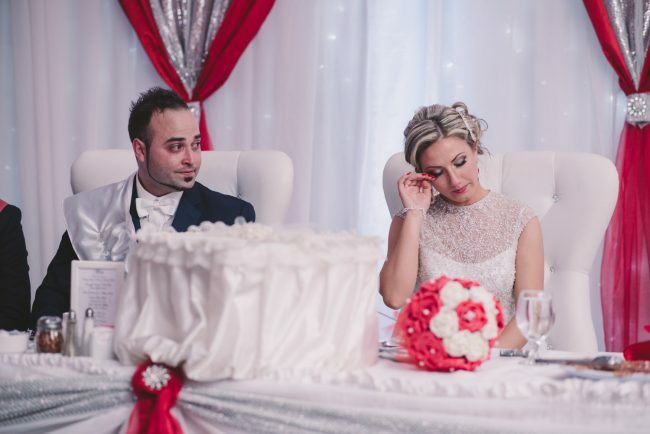 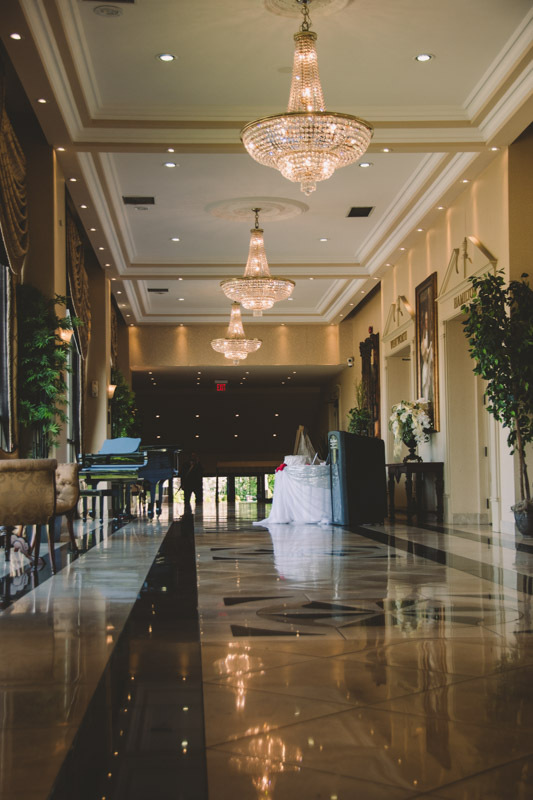 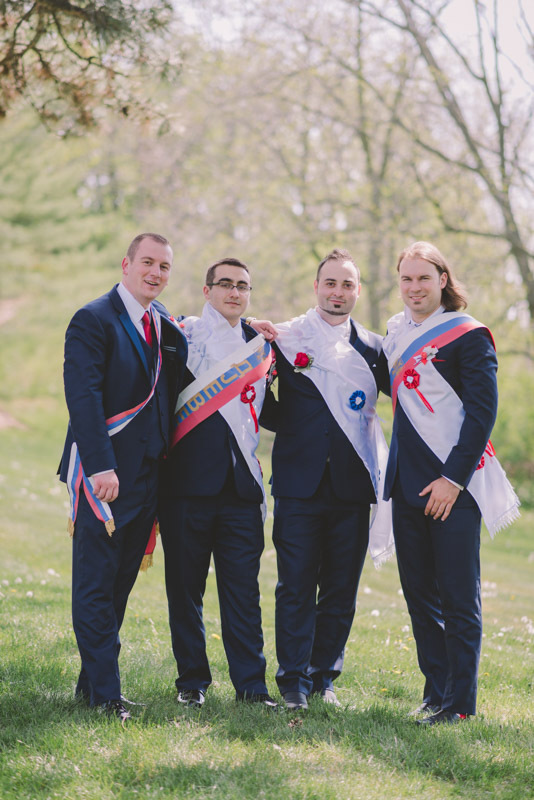 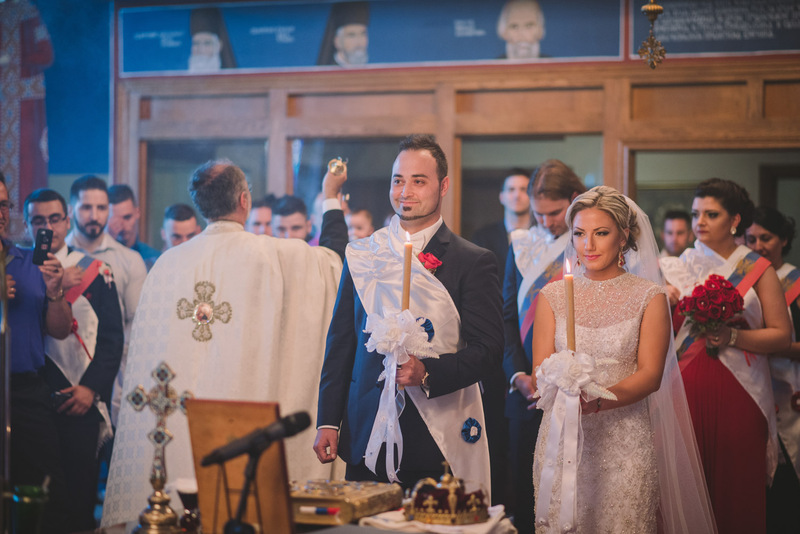 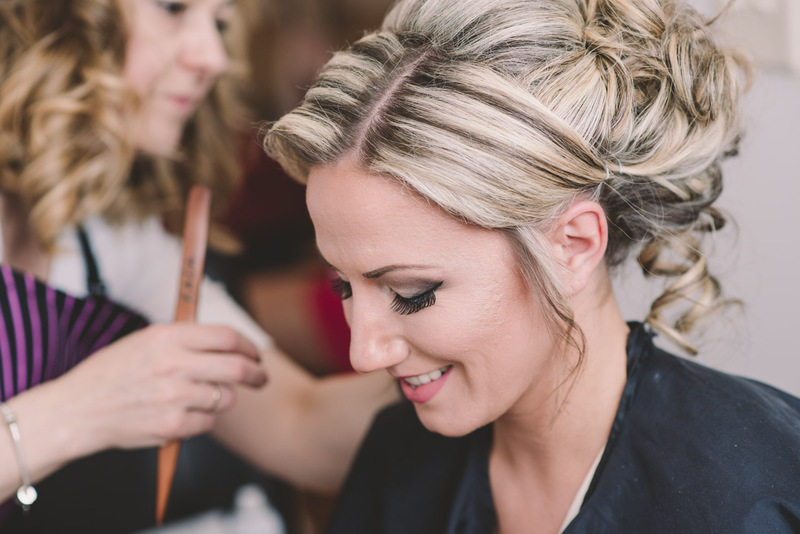 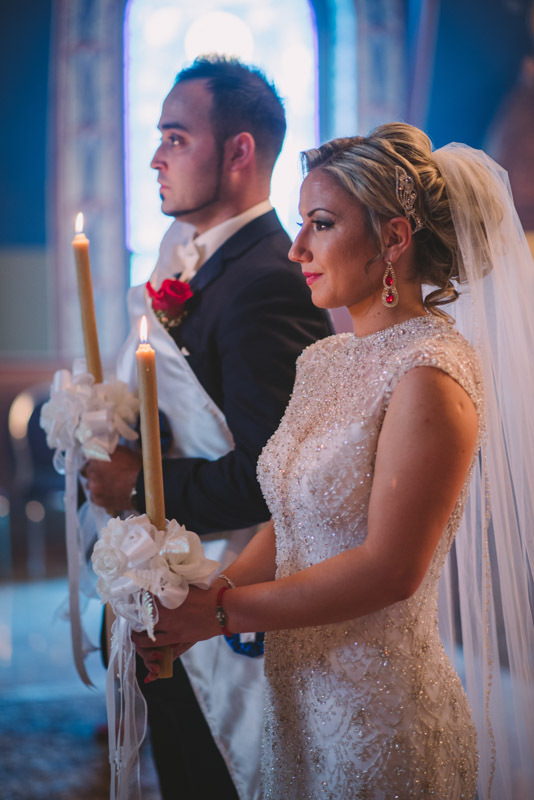 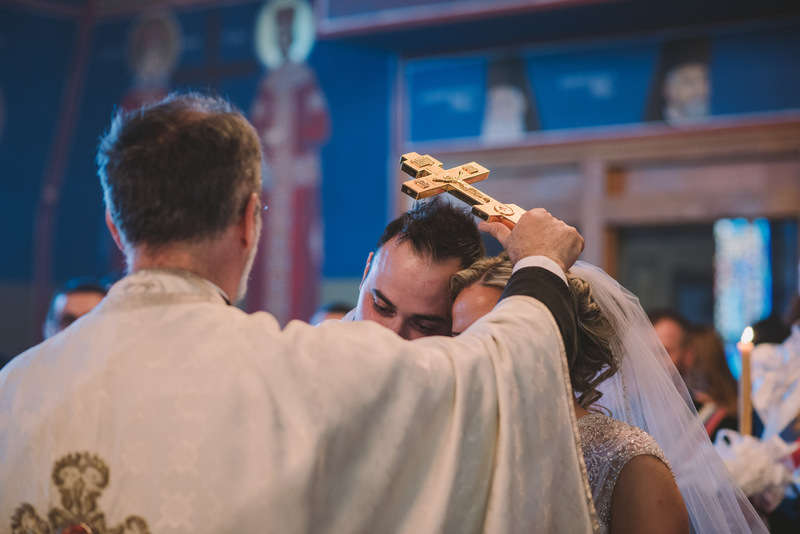 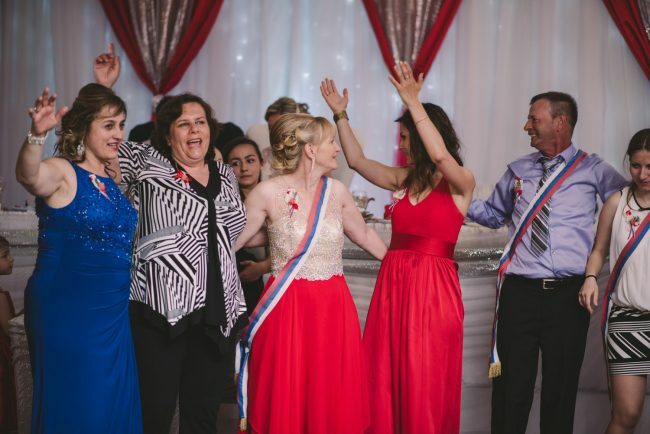 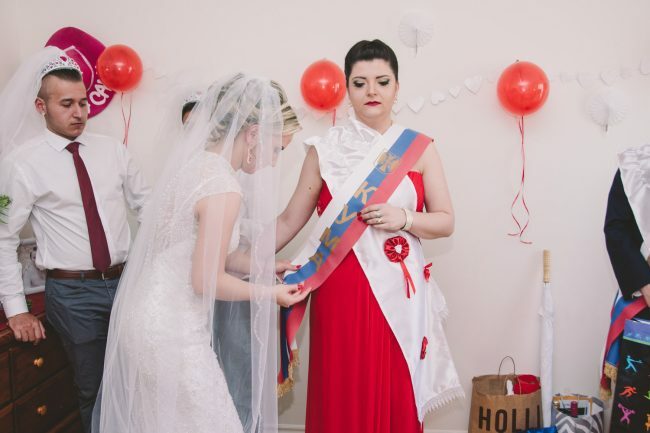 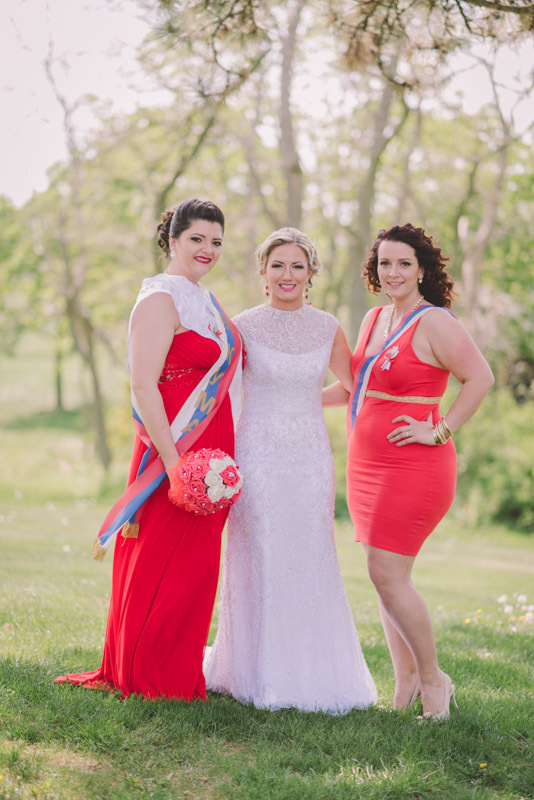 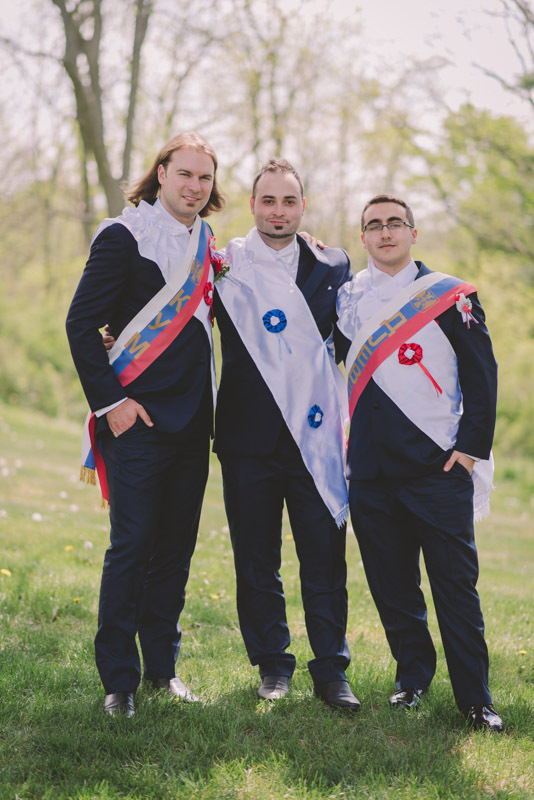 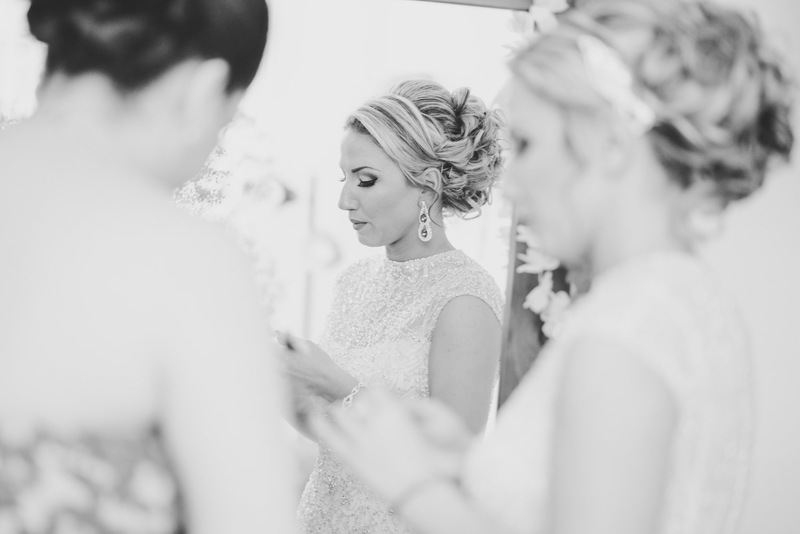 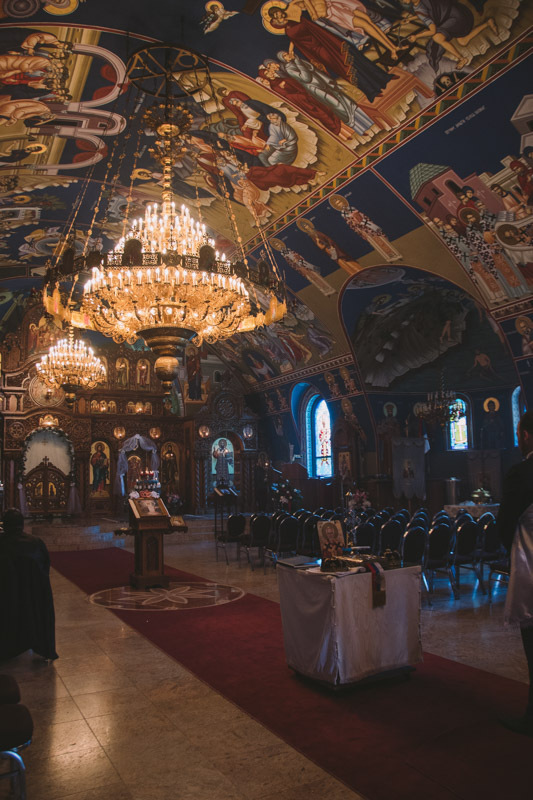 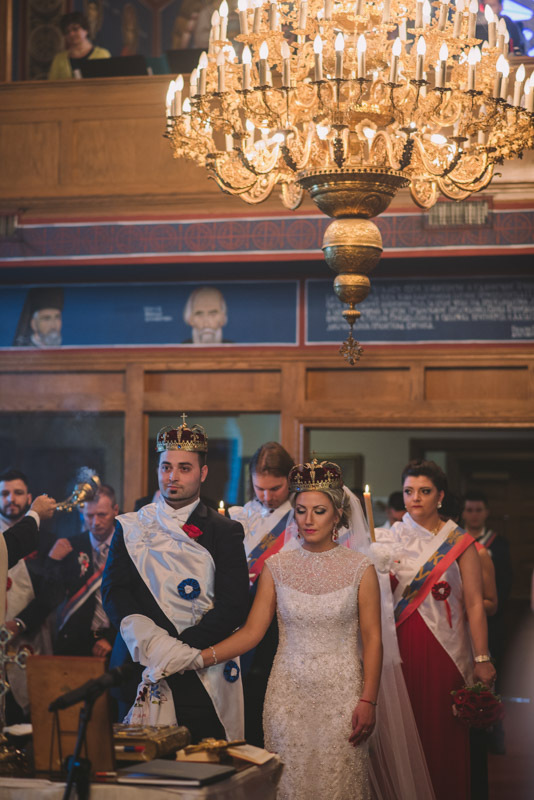 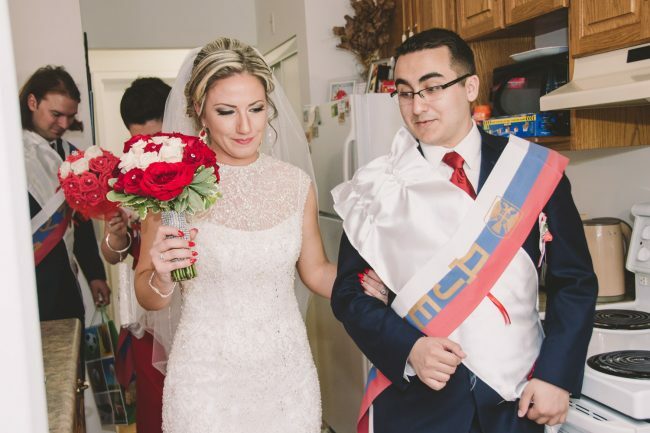 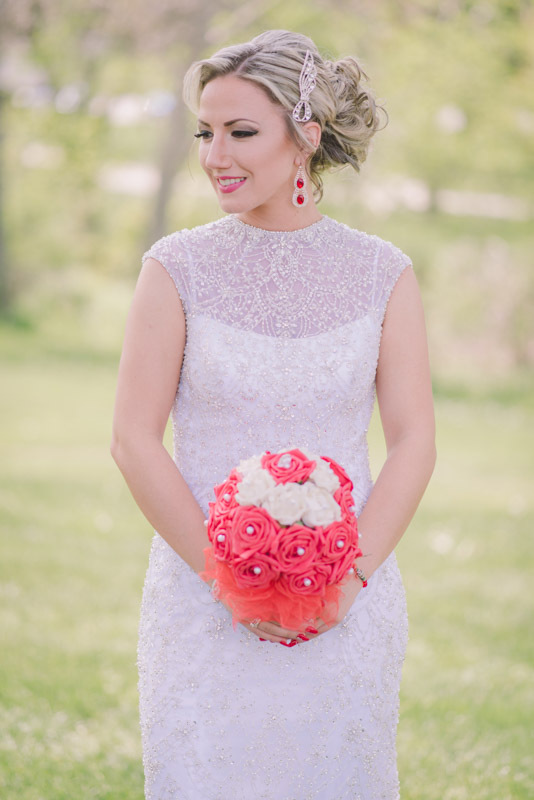 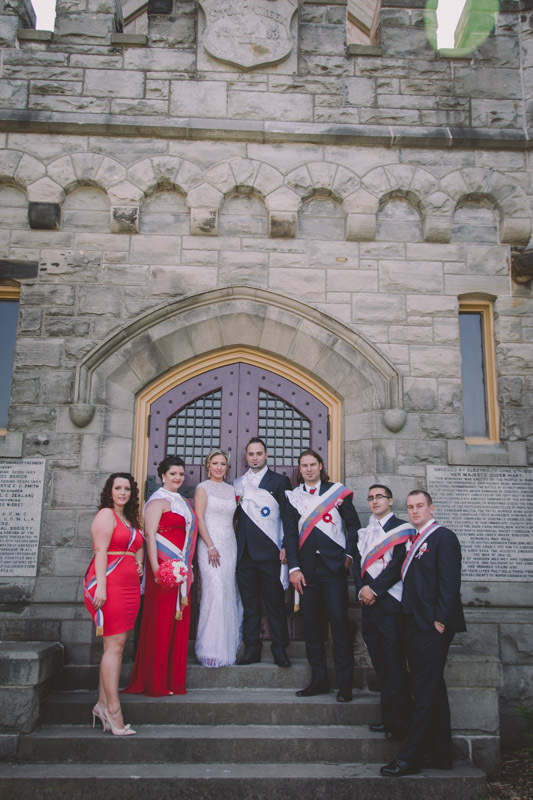 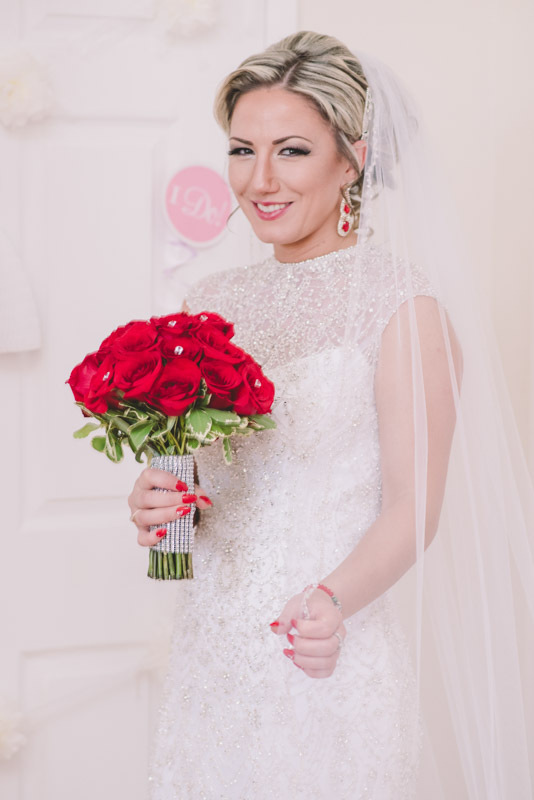 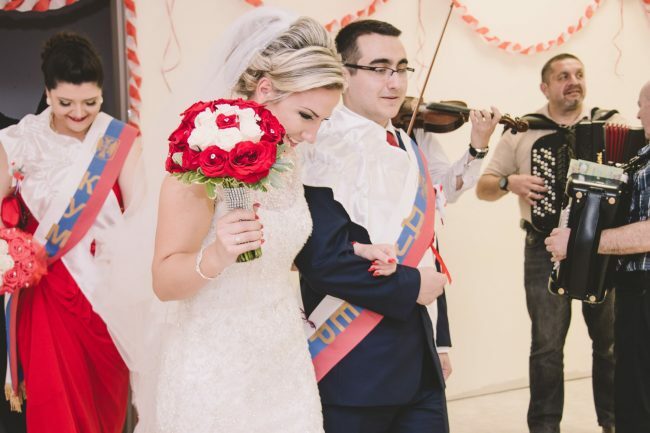 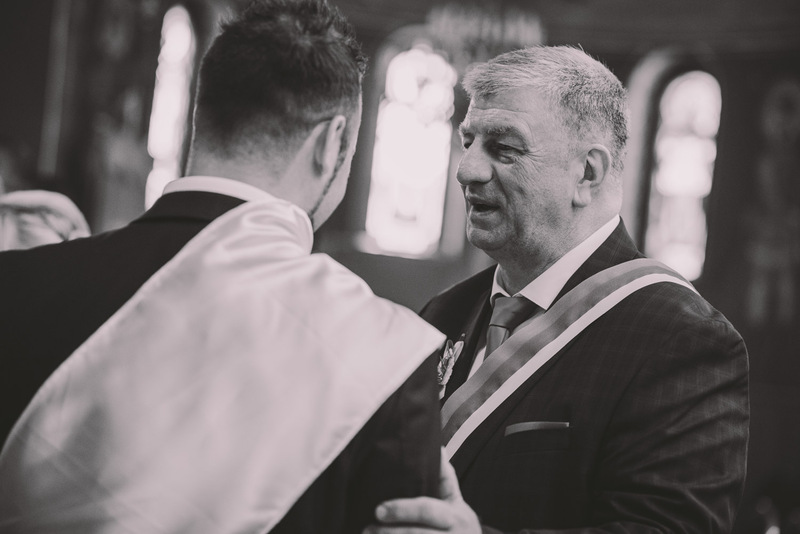 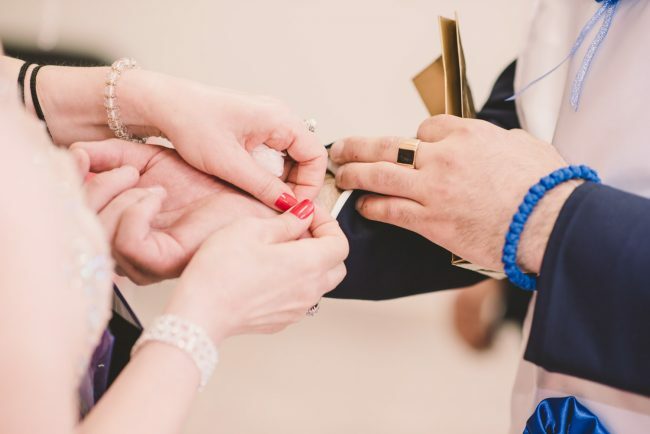 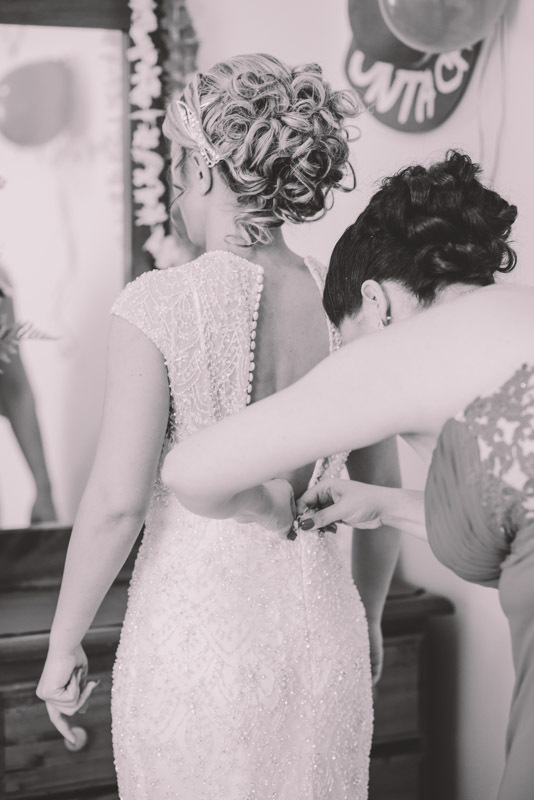 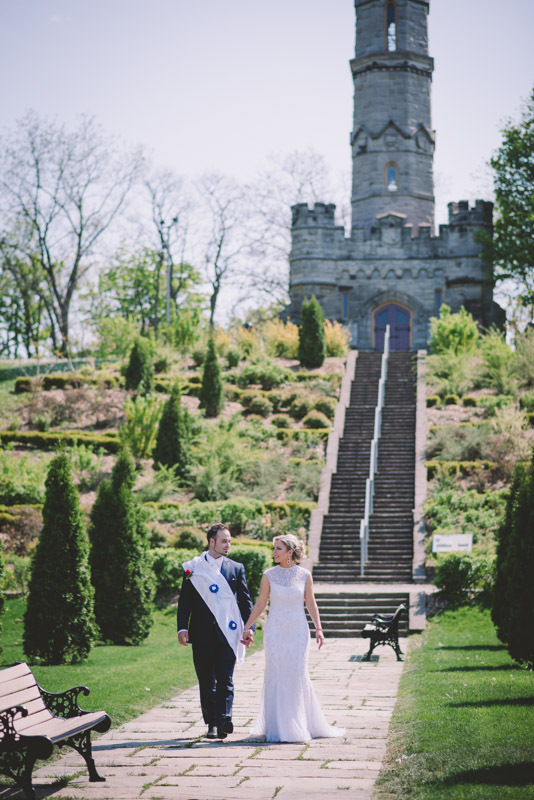 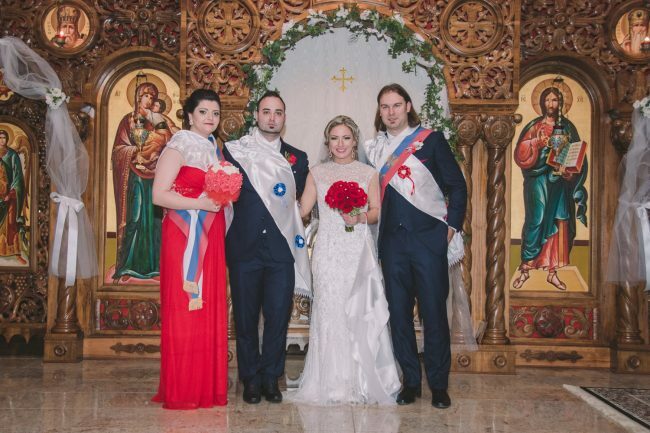 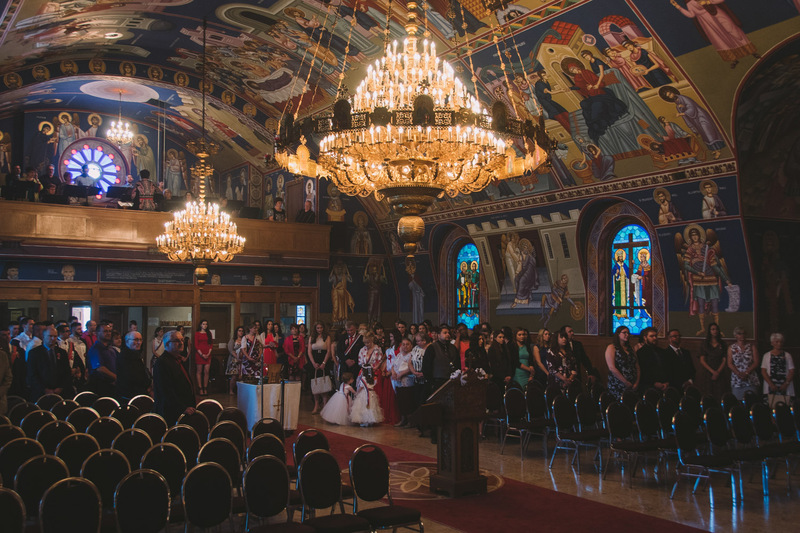 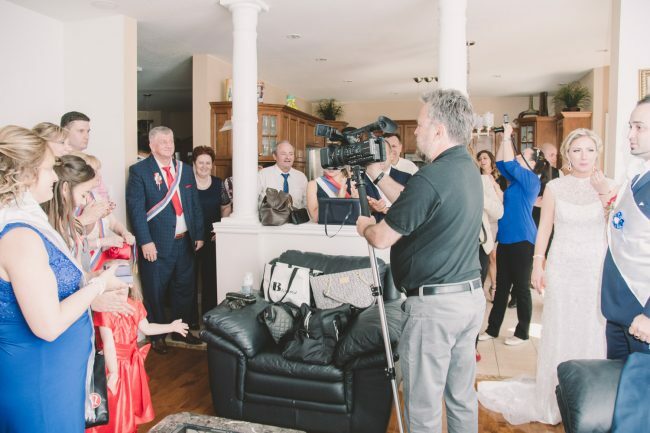 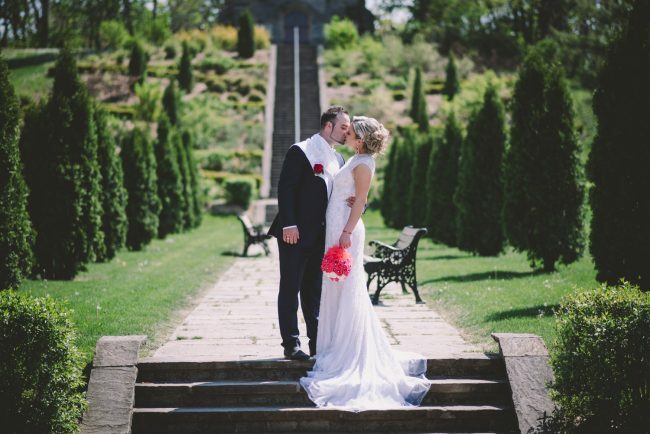 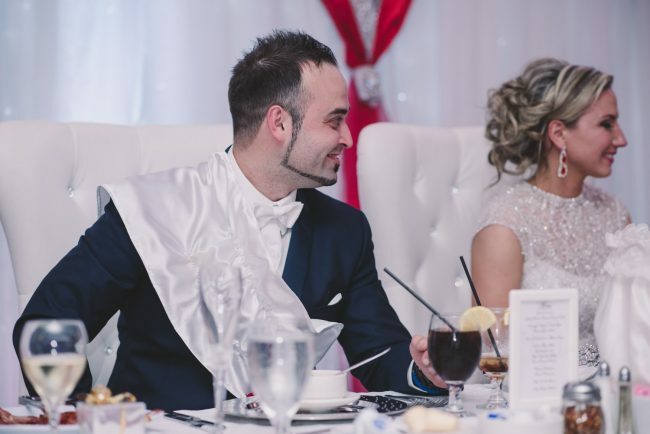 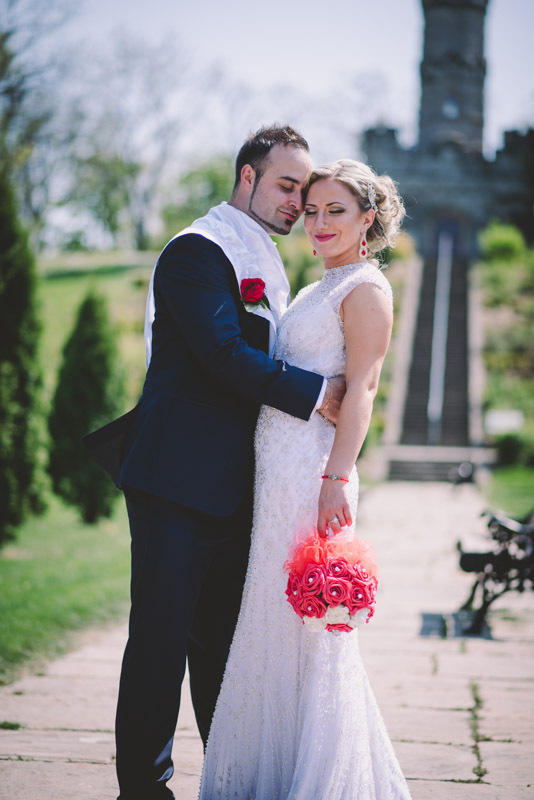 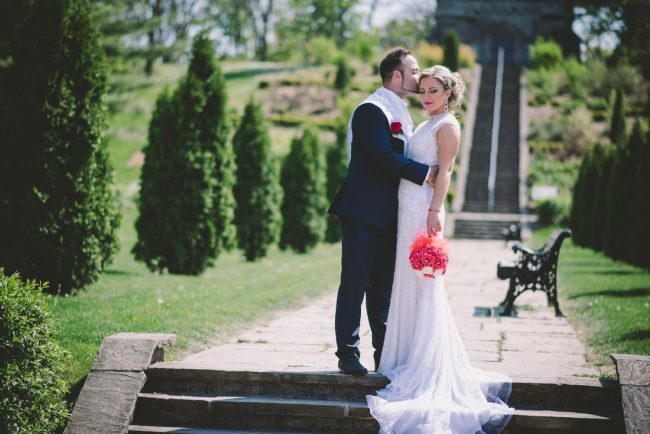 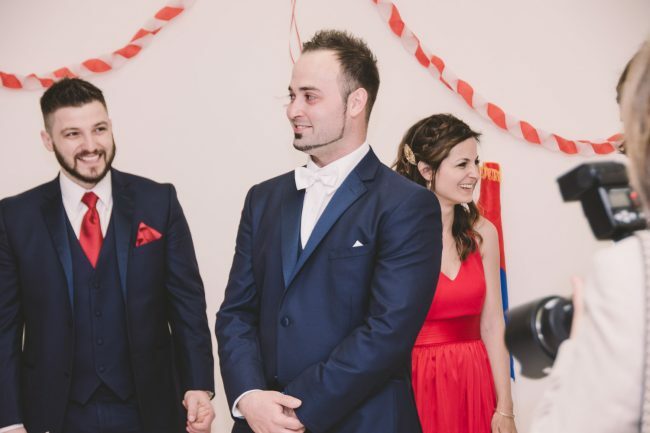 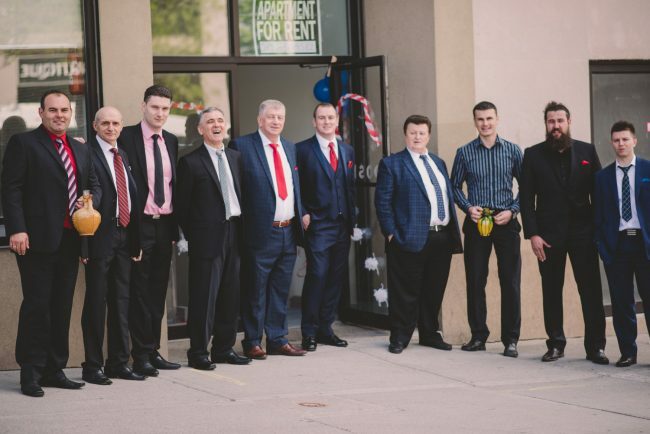 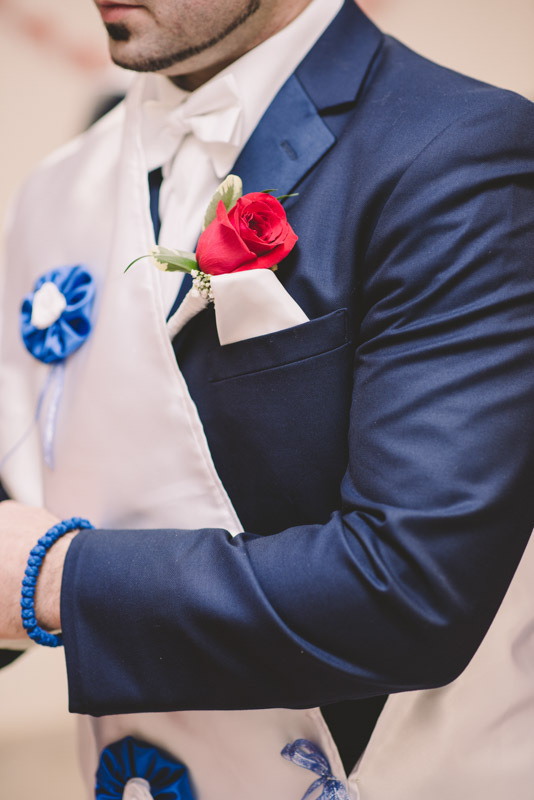 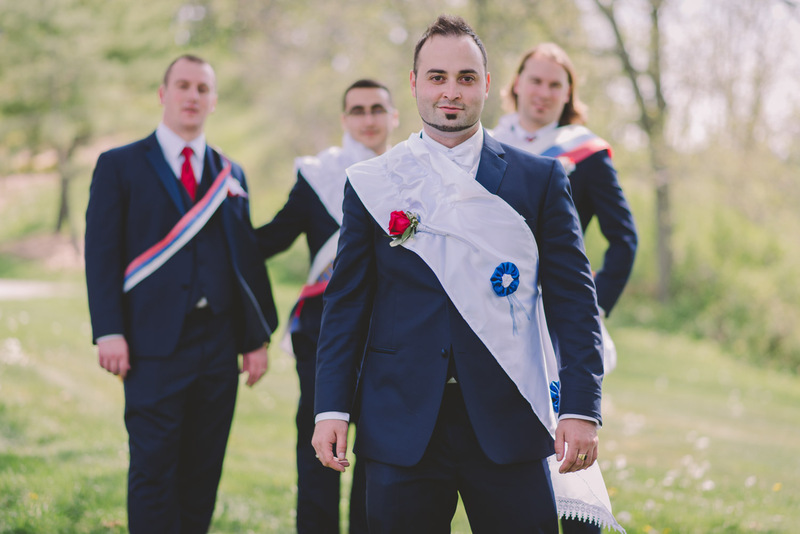 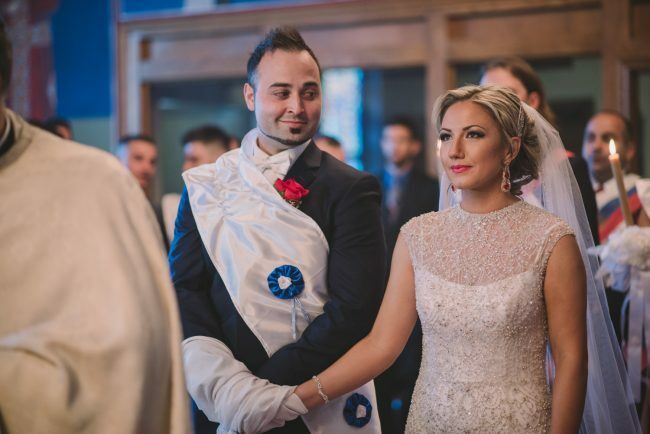 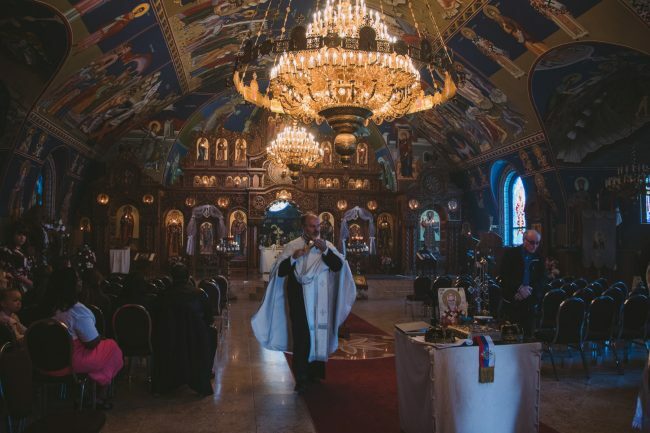 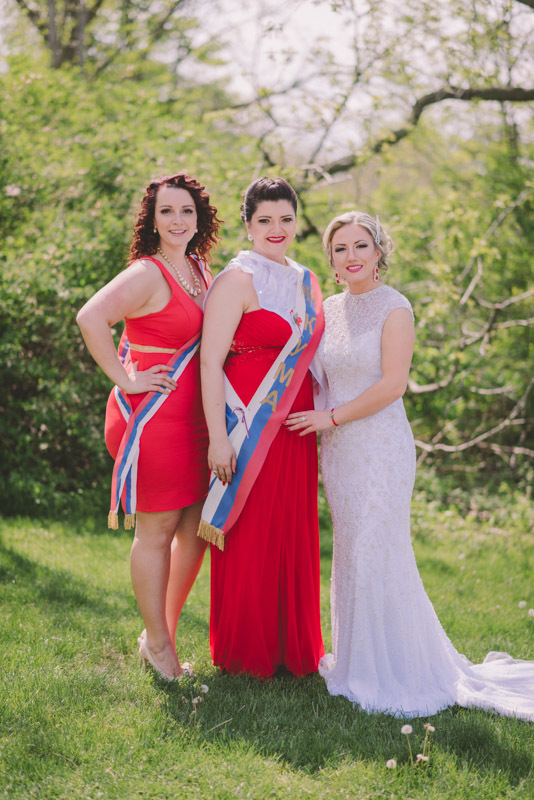 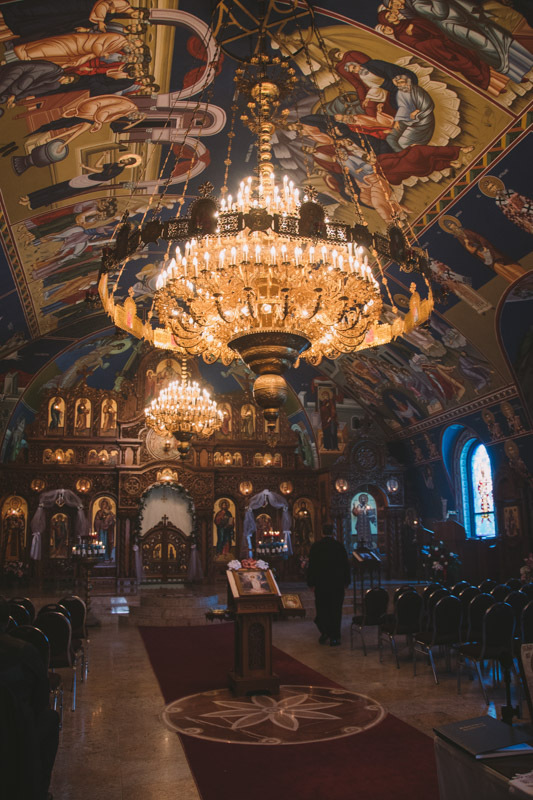 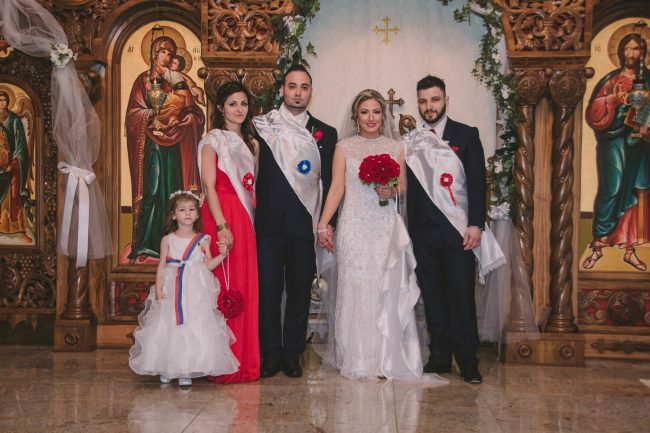 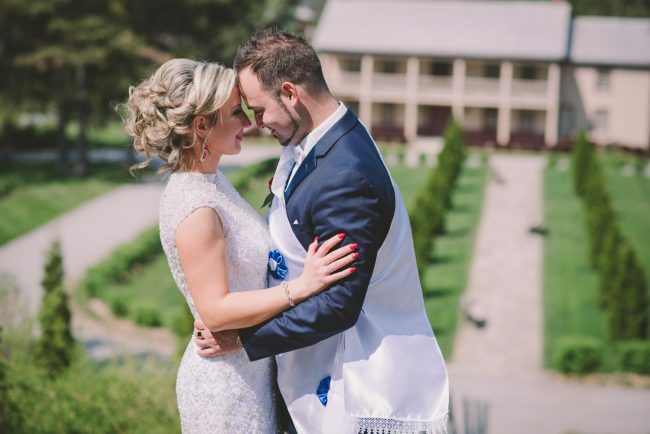 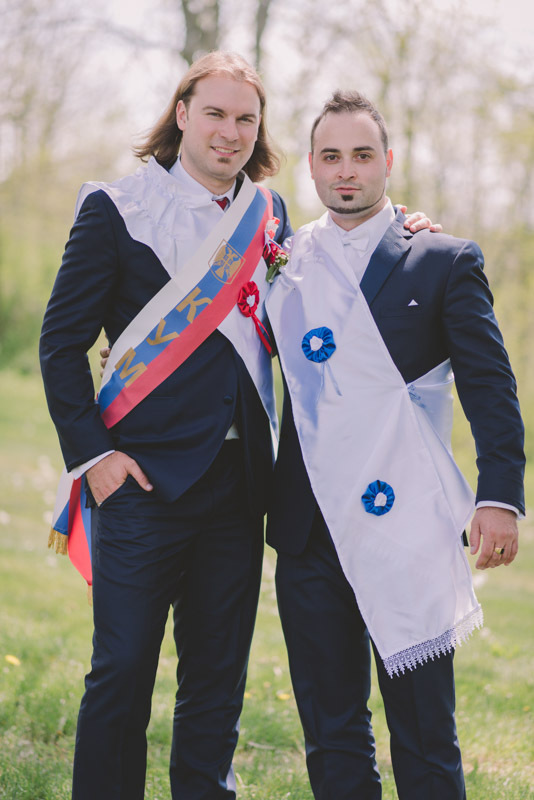 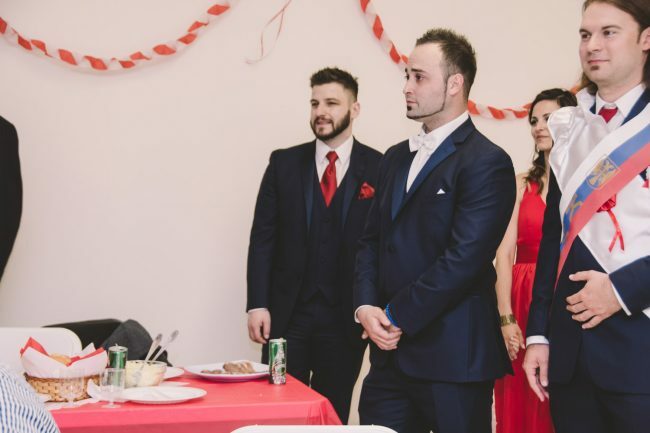 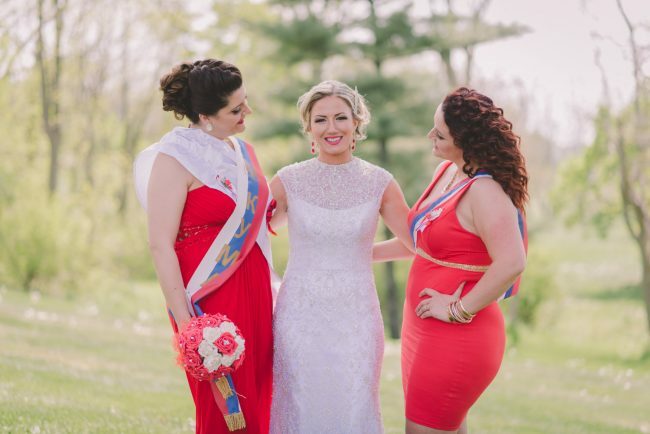 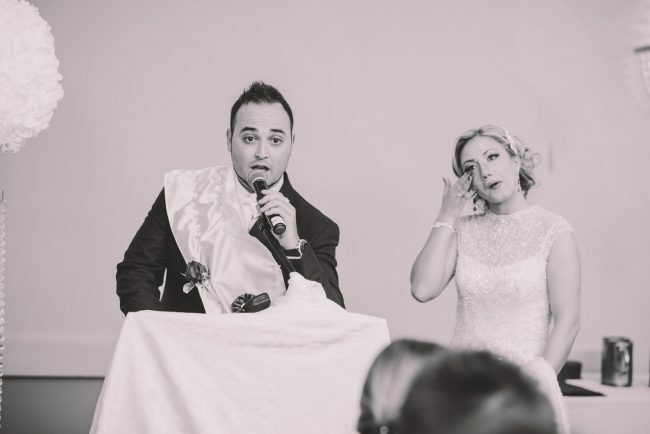 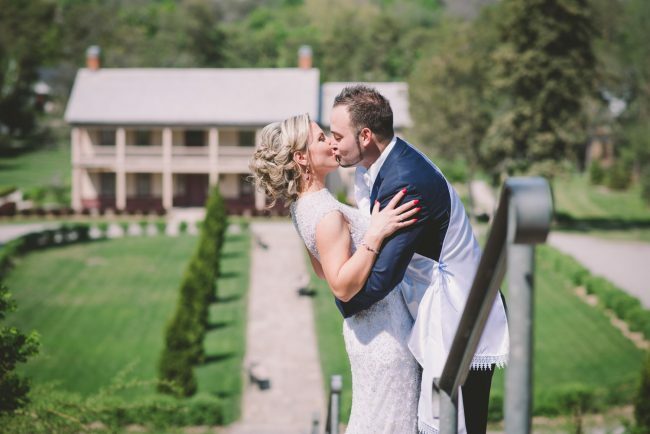 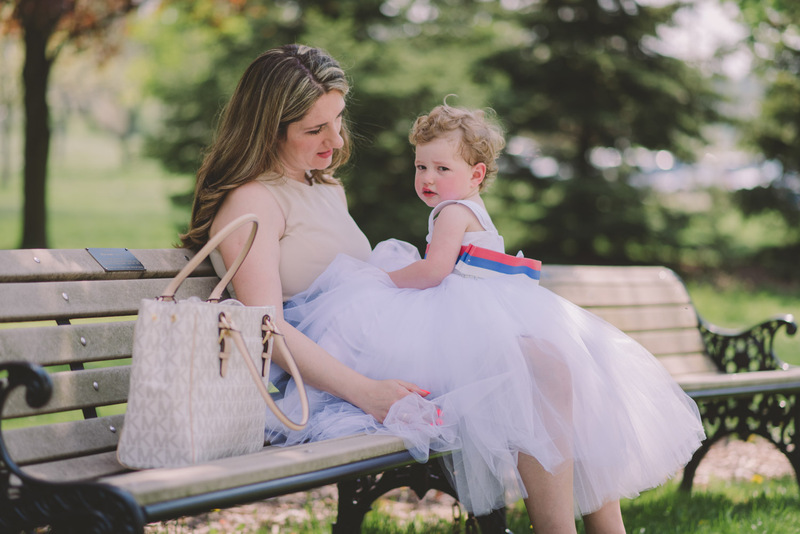 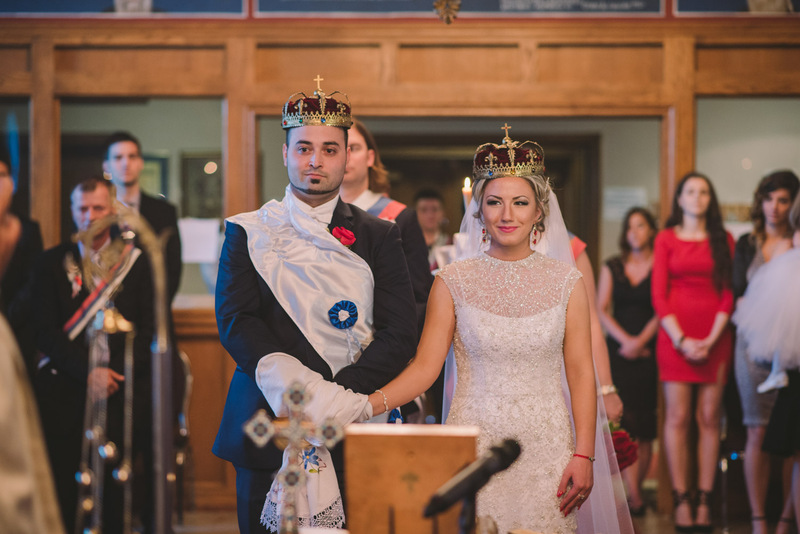 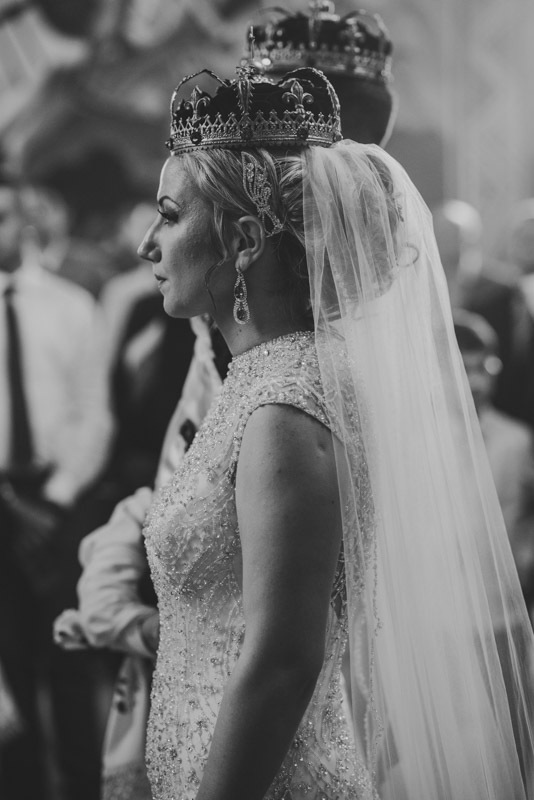 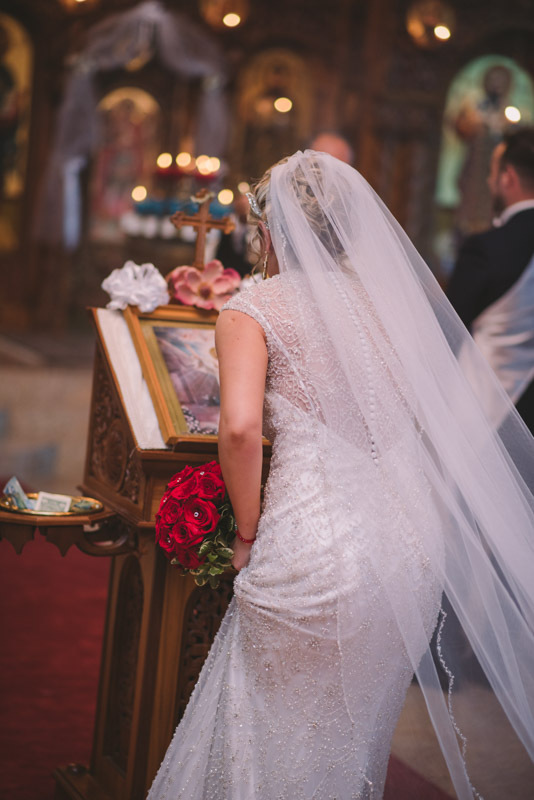 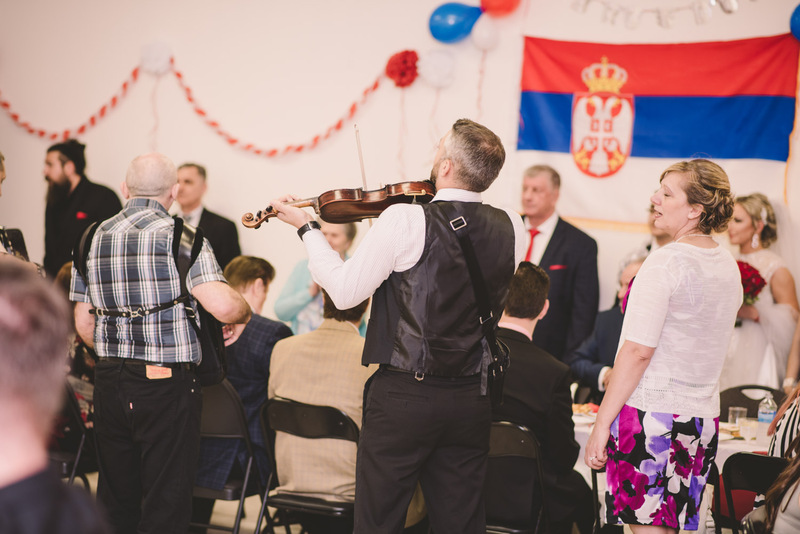 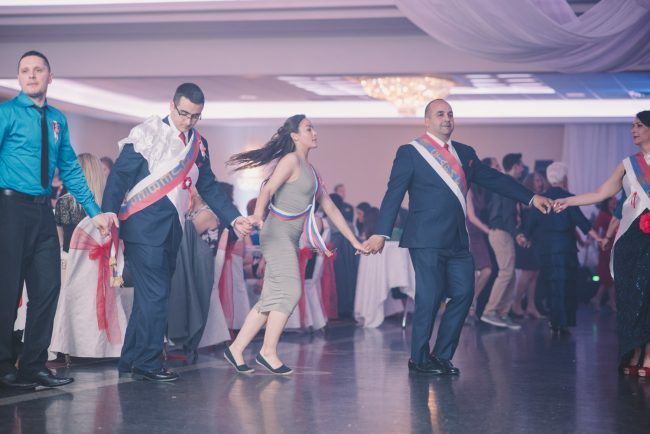 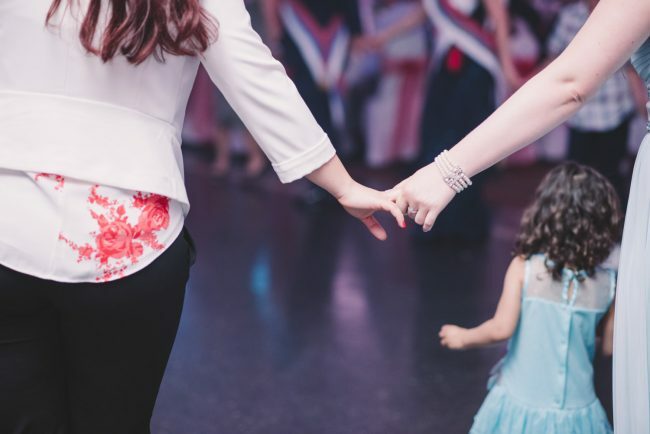 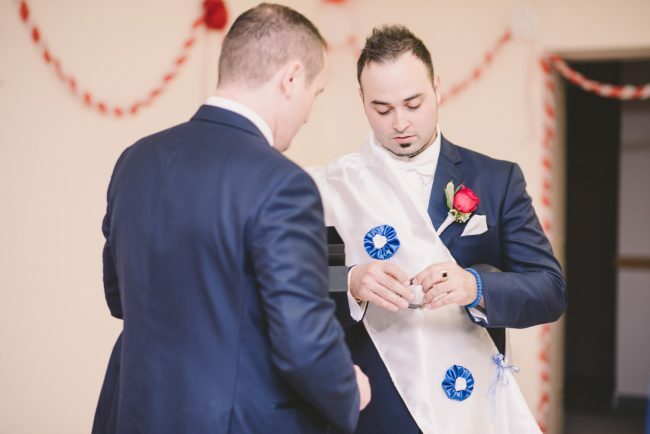 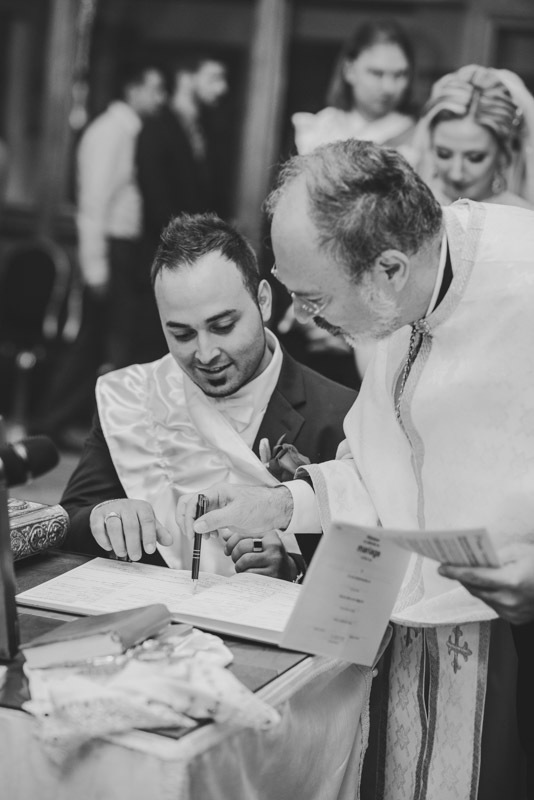 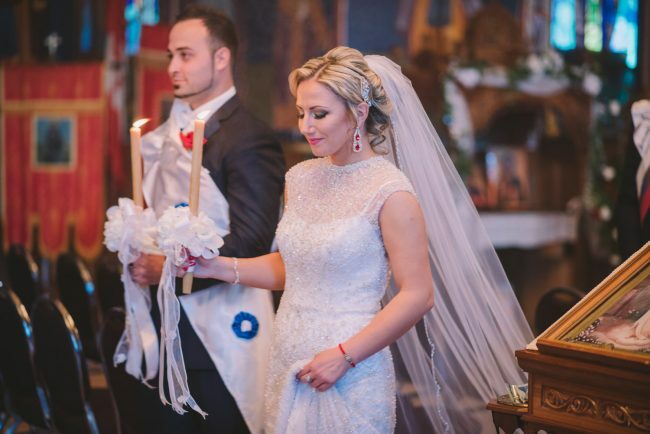 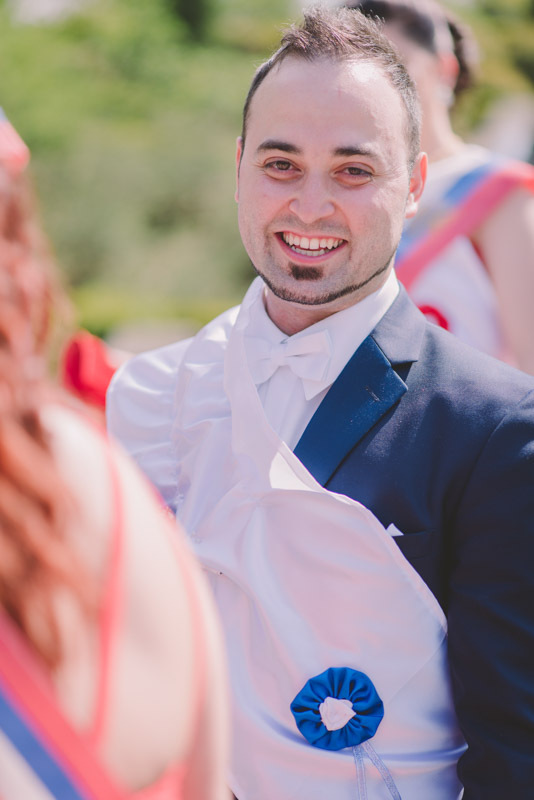 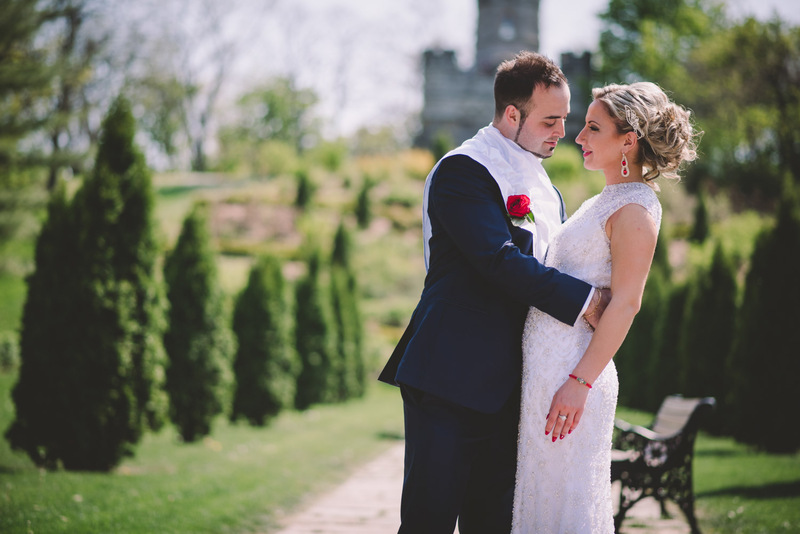 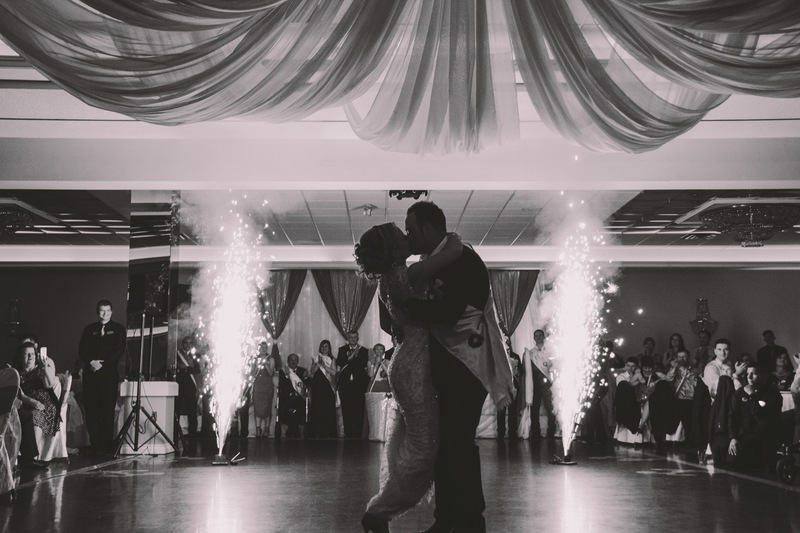 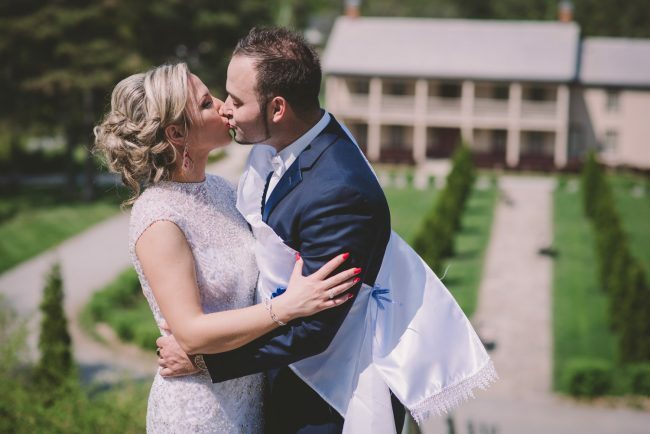 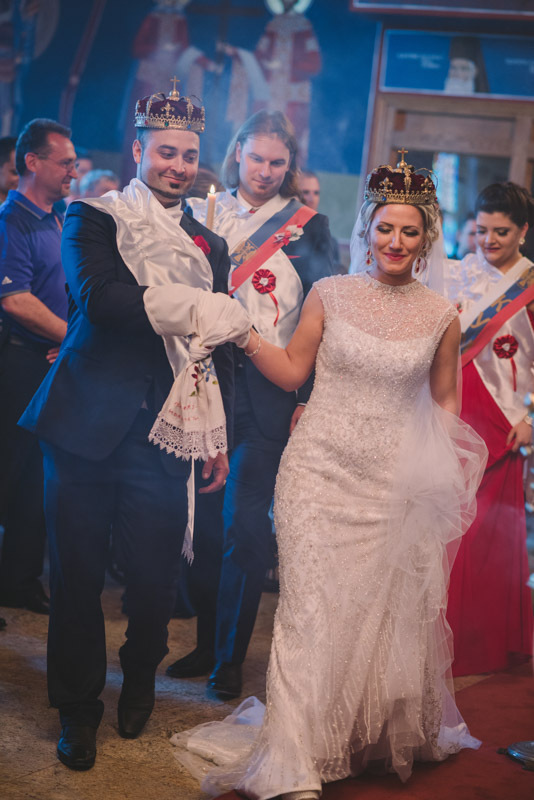 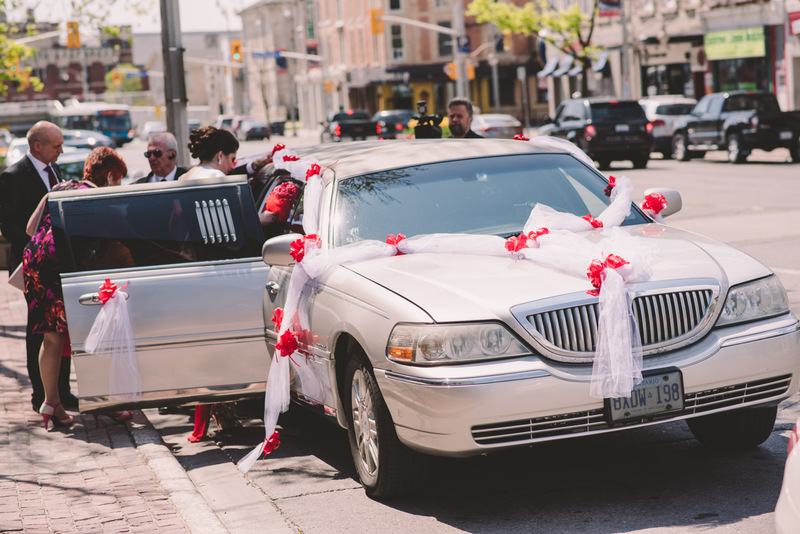 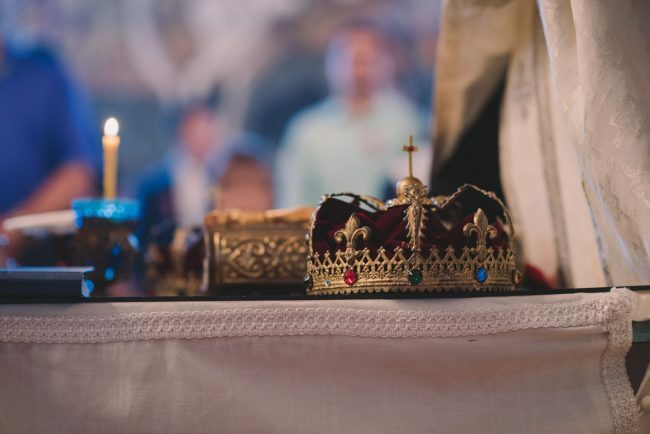 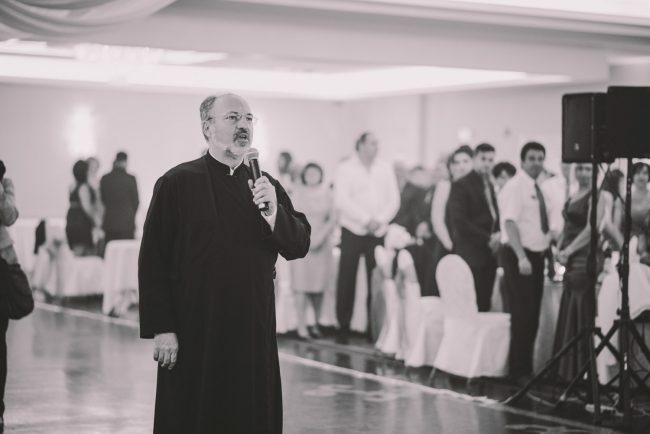 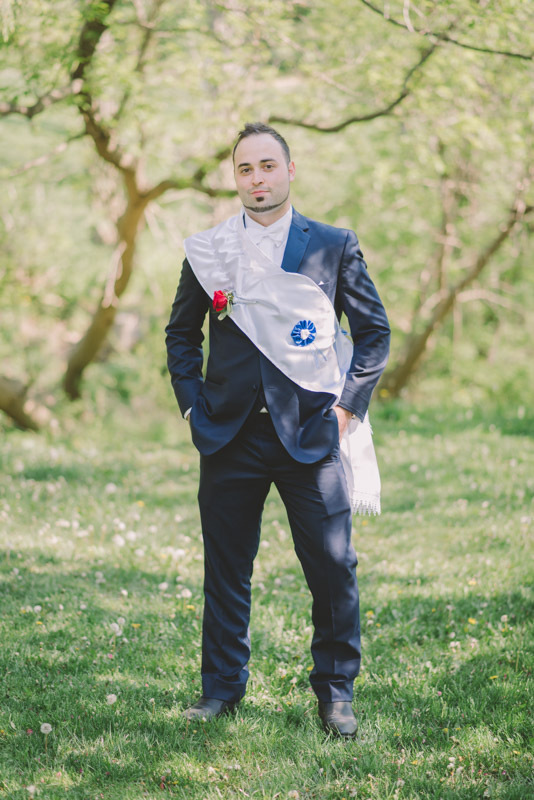 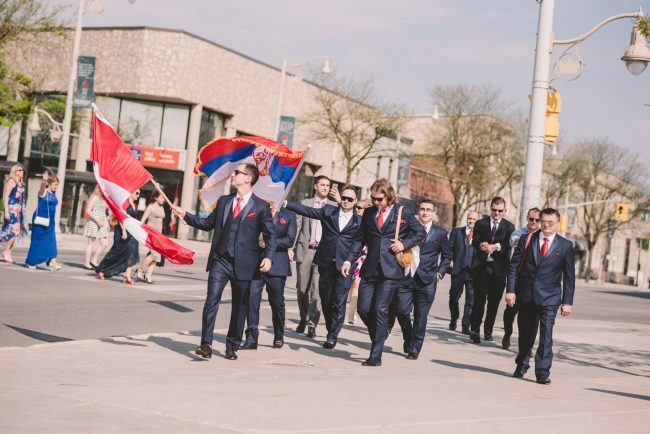 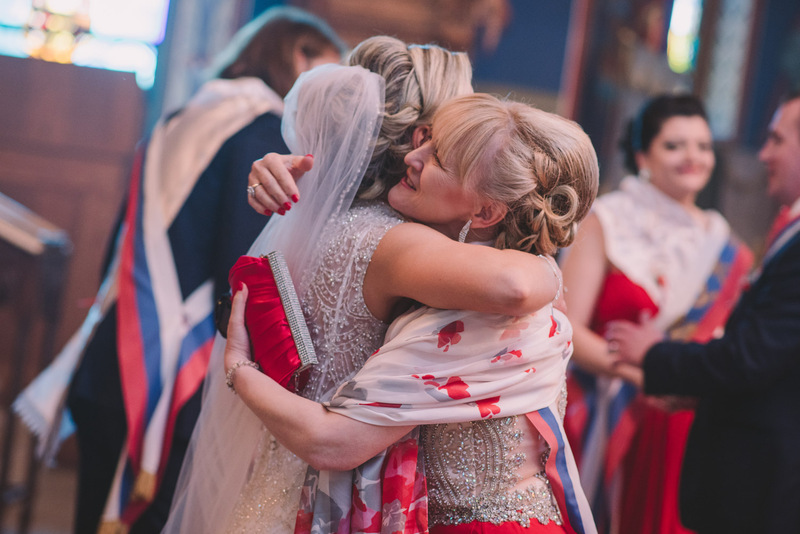 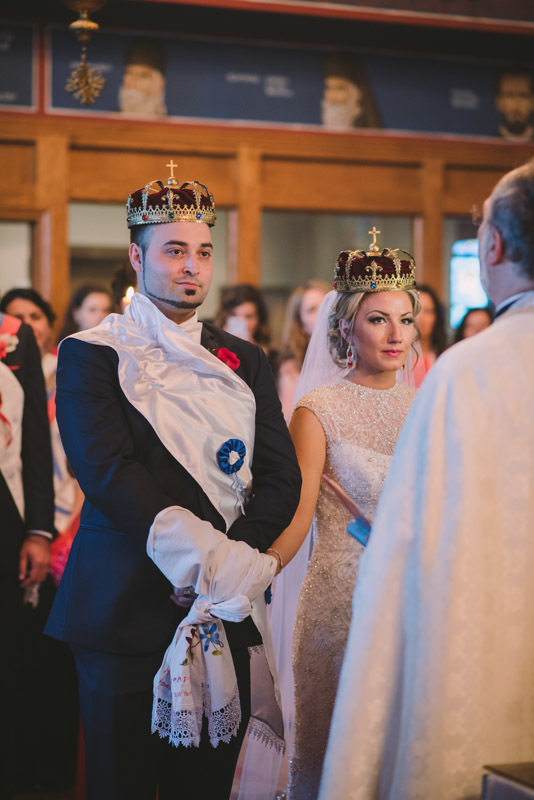 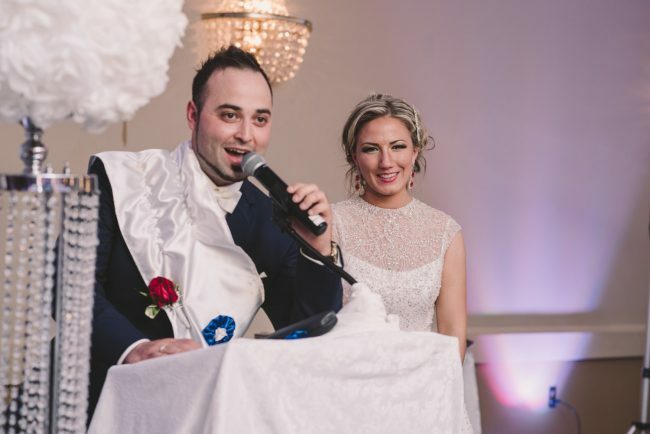 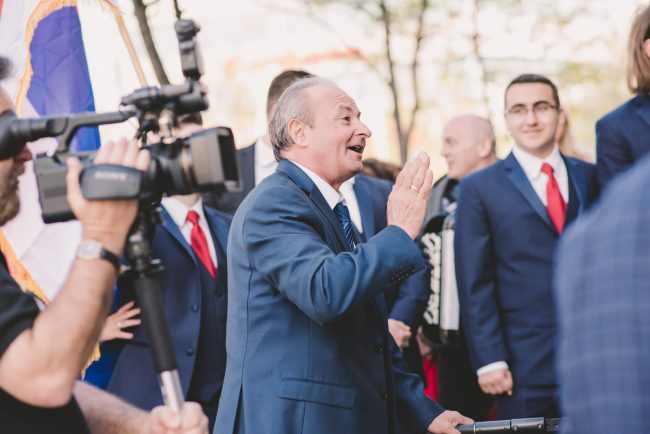 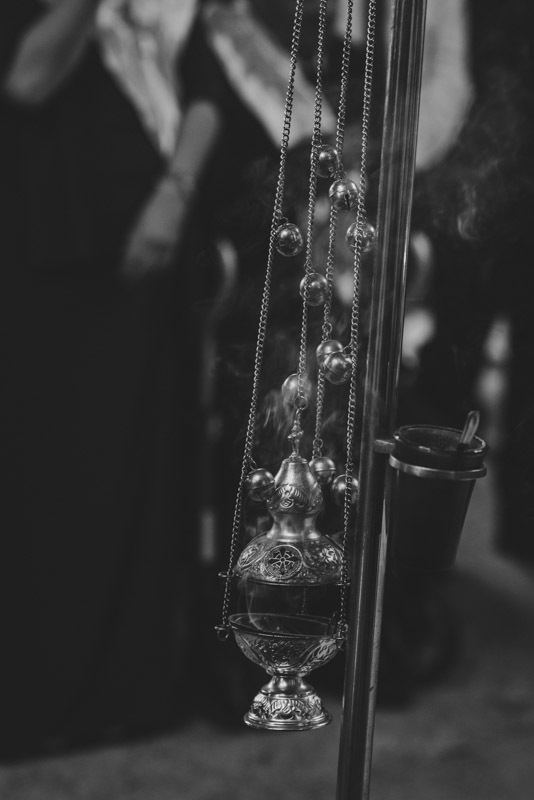 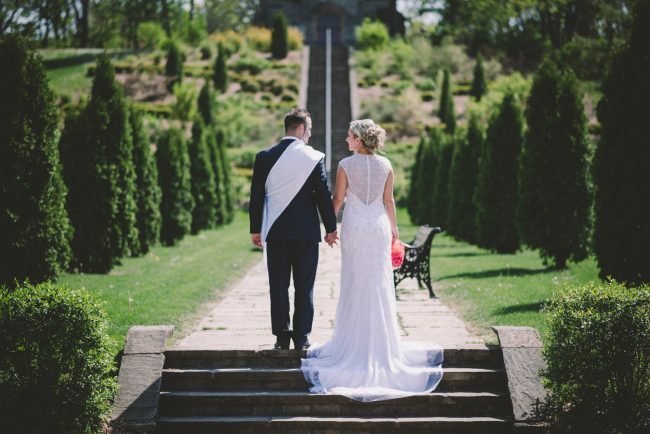 Hamilton Wedding Photography | Ivana and Milenko | Ema Wedding Co.
Ivana and Milenko celebrated their Serbian Orthodox wedding in Hamilton, with their ceremony taking place at St. Nicholas Serbian Orthodox Church, photography in Battlefield Park, and their reception at the Grand Olympia. 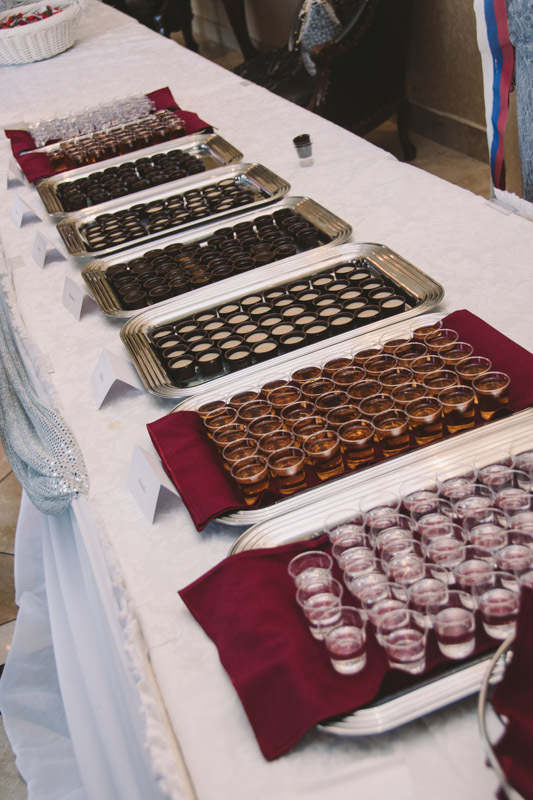 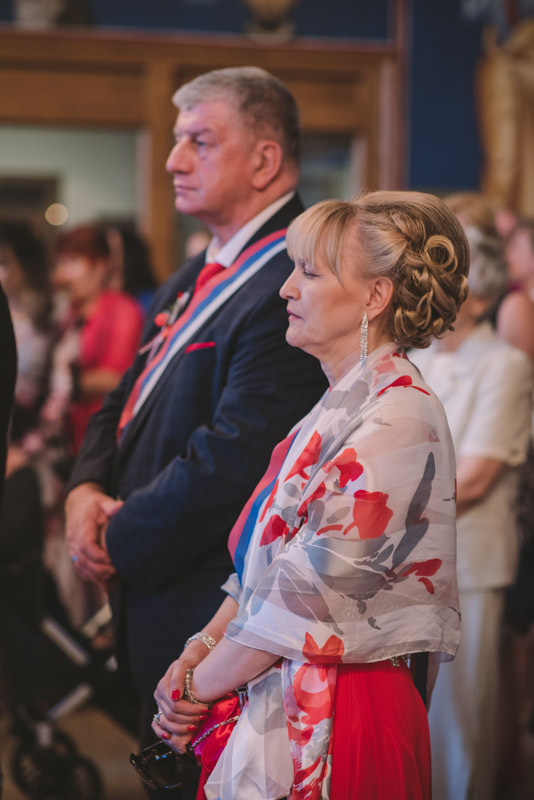 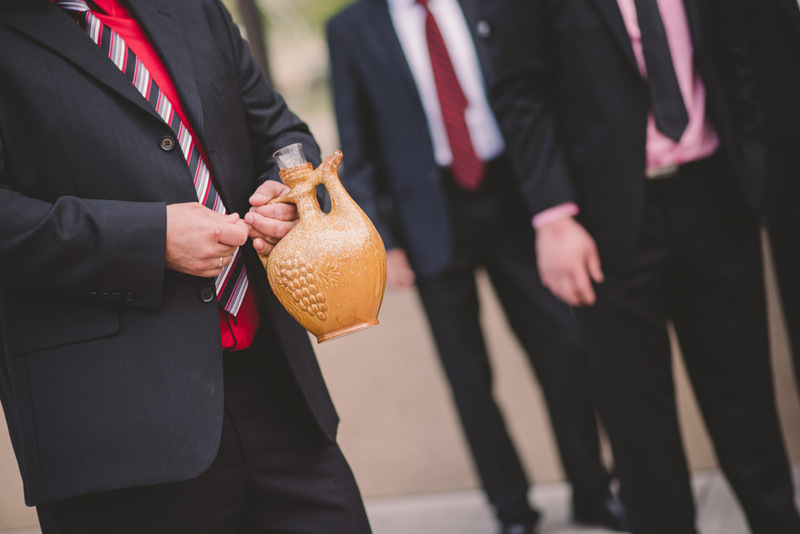 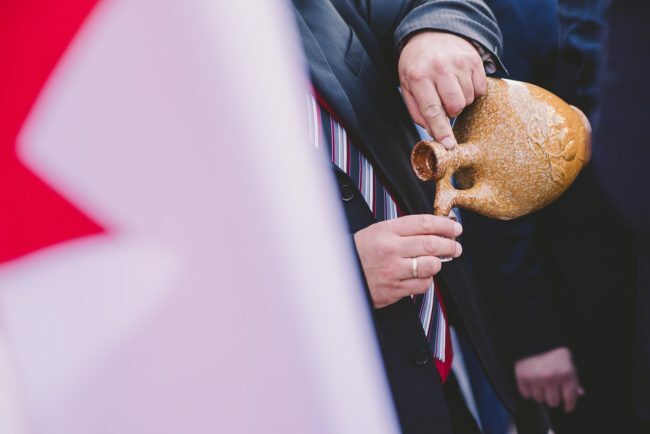 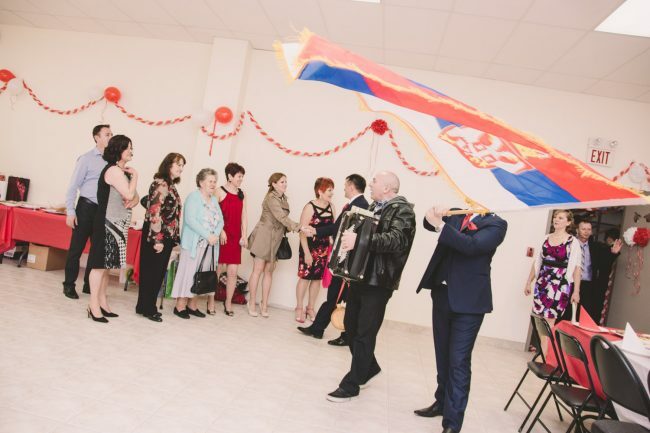 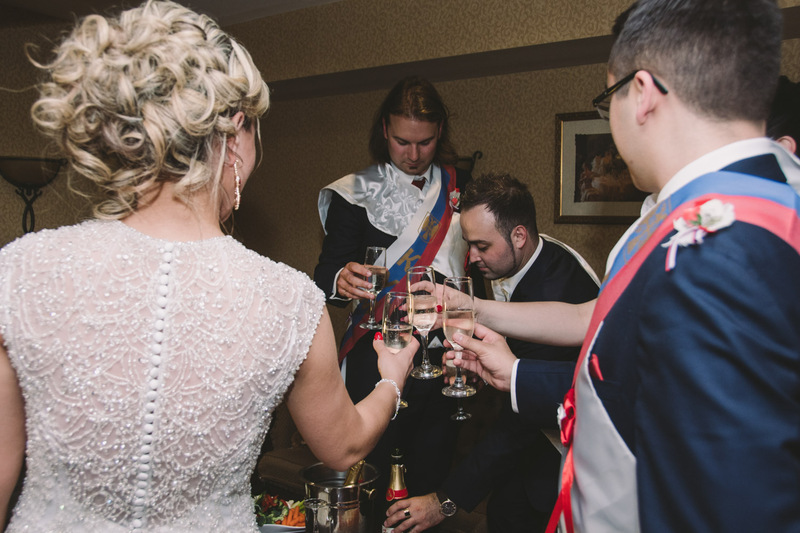 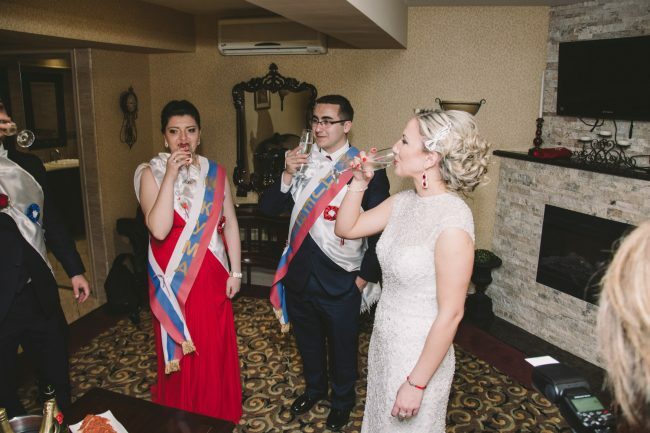 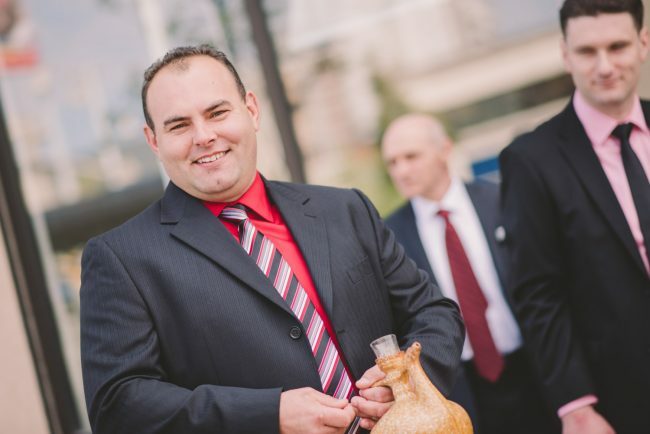 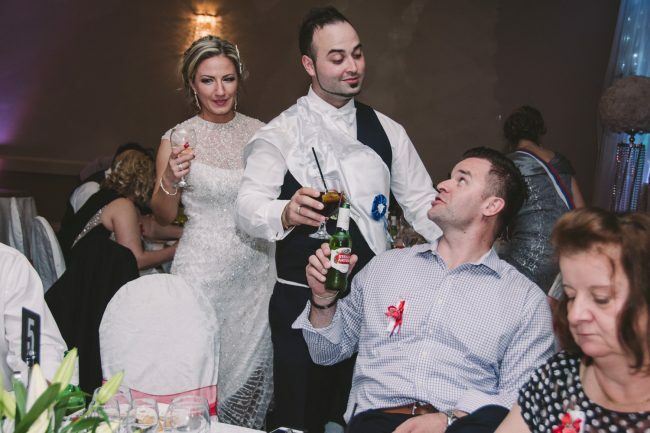 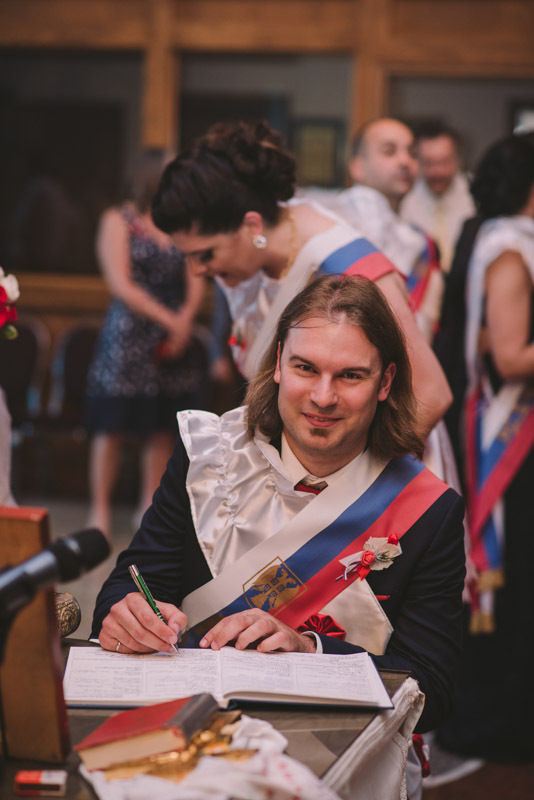 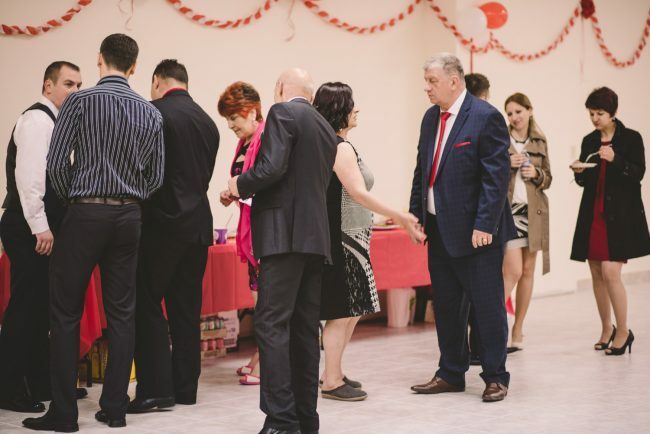 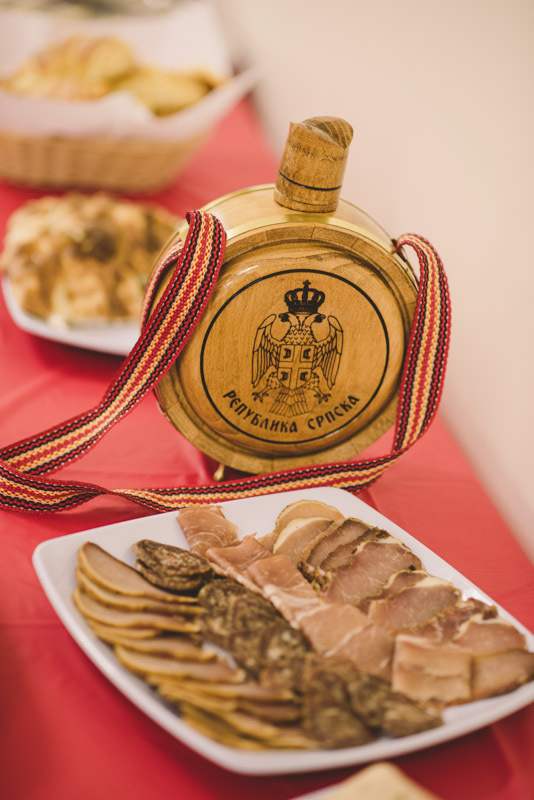 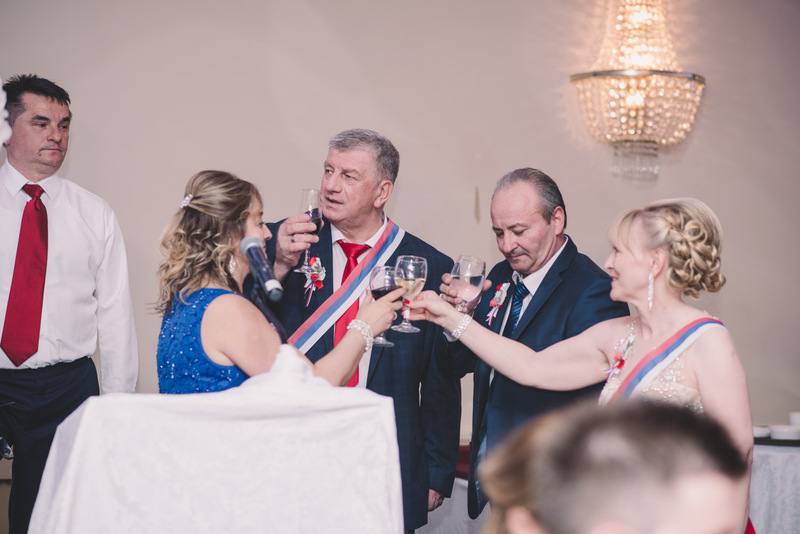 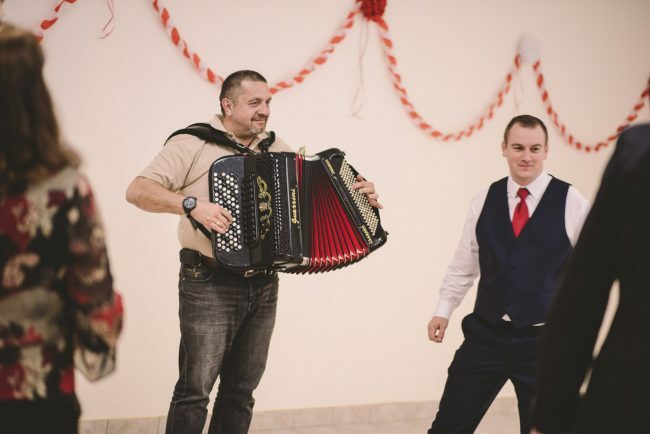 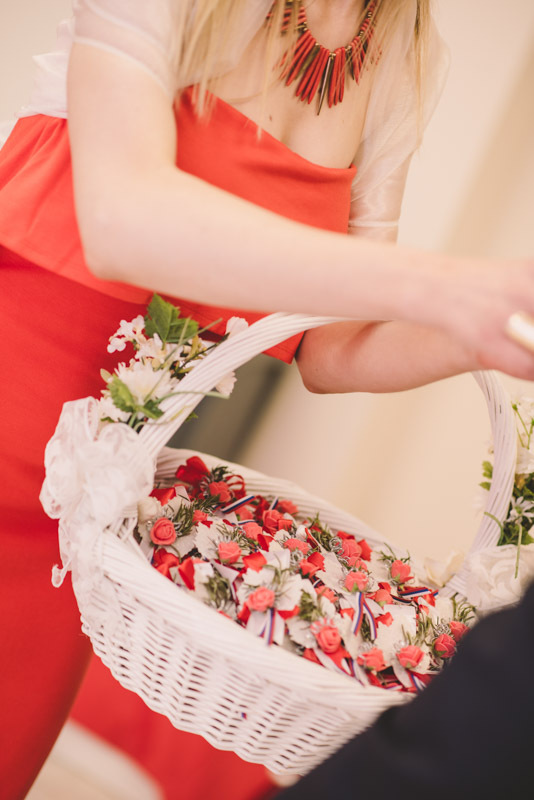 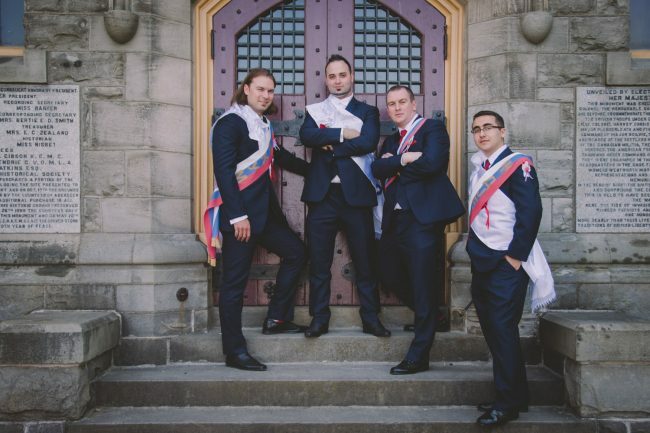 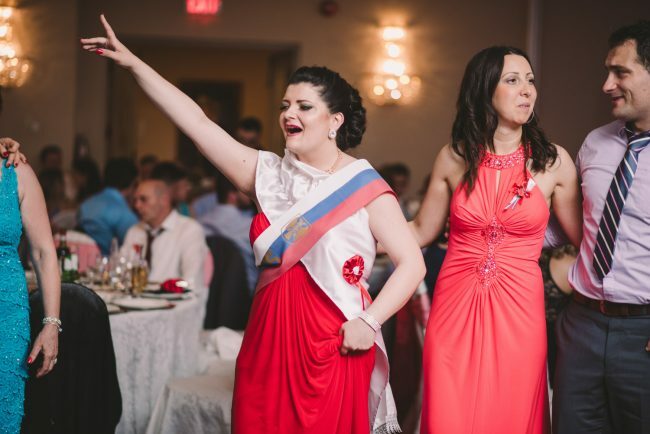 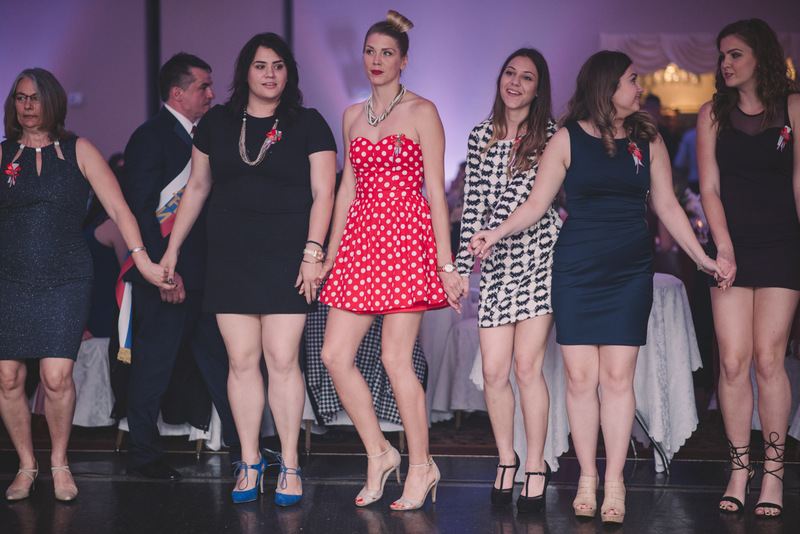 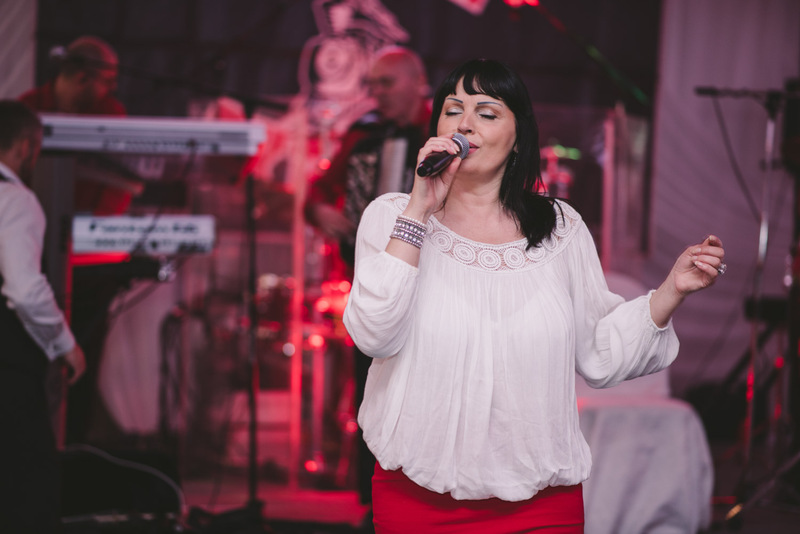 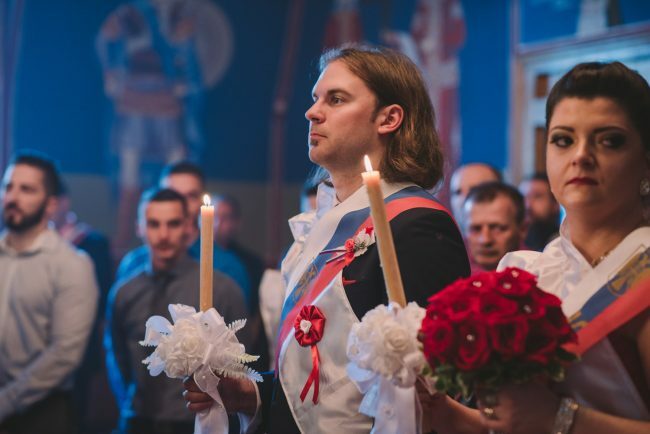 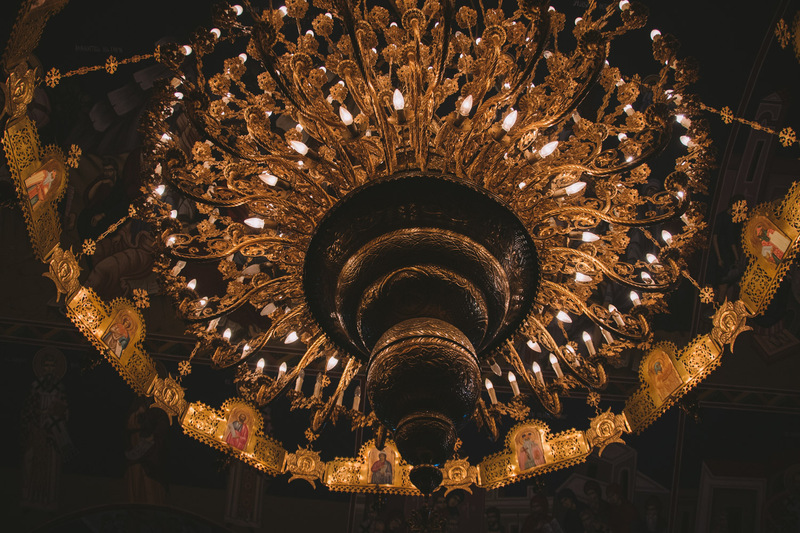 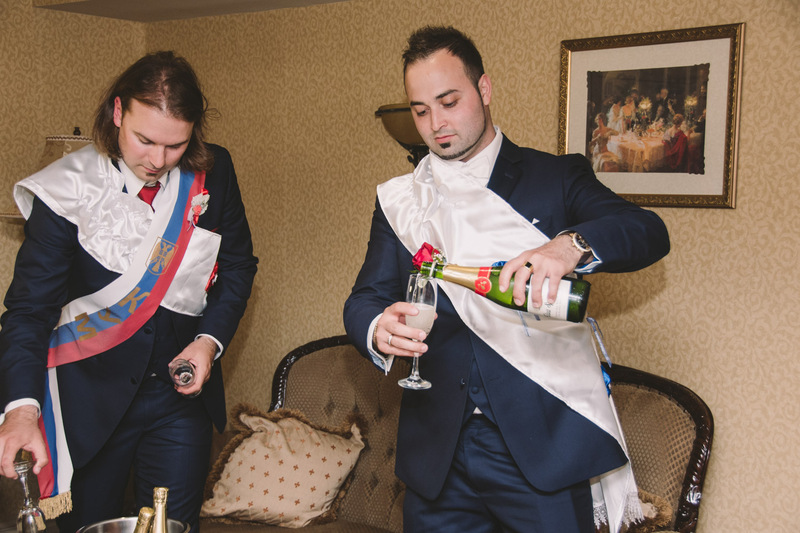 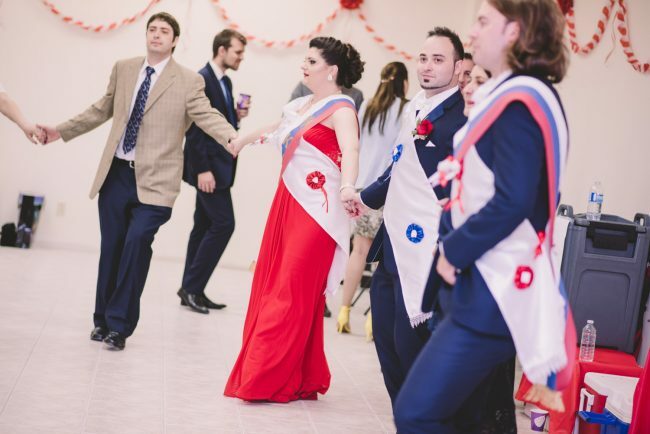 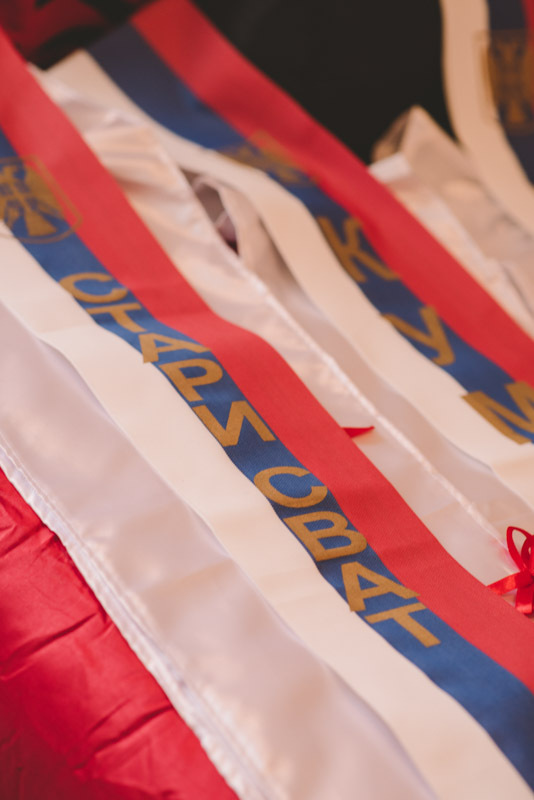 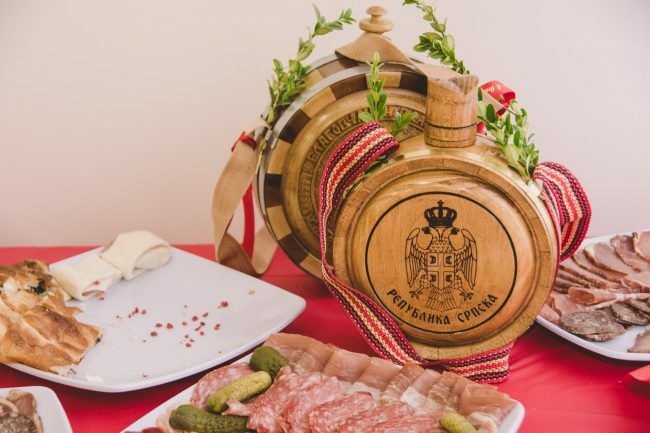 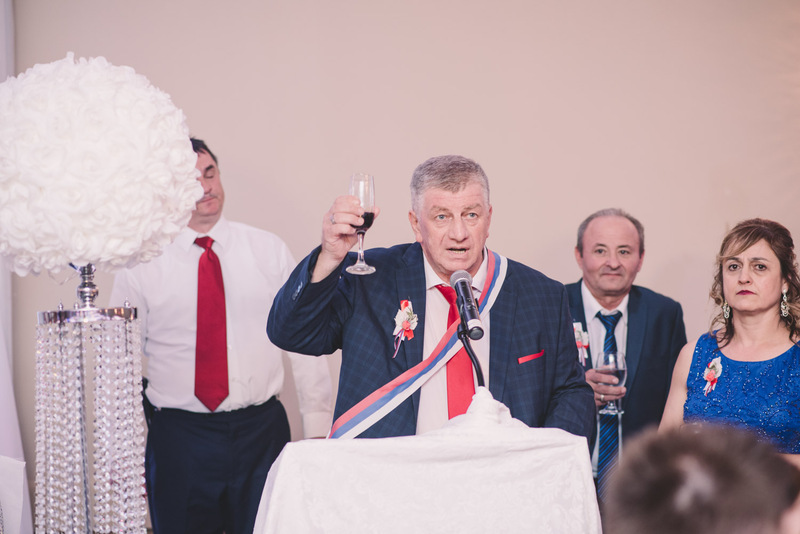 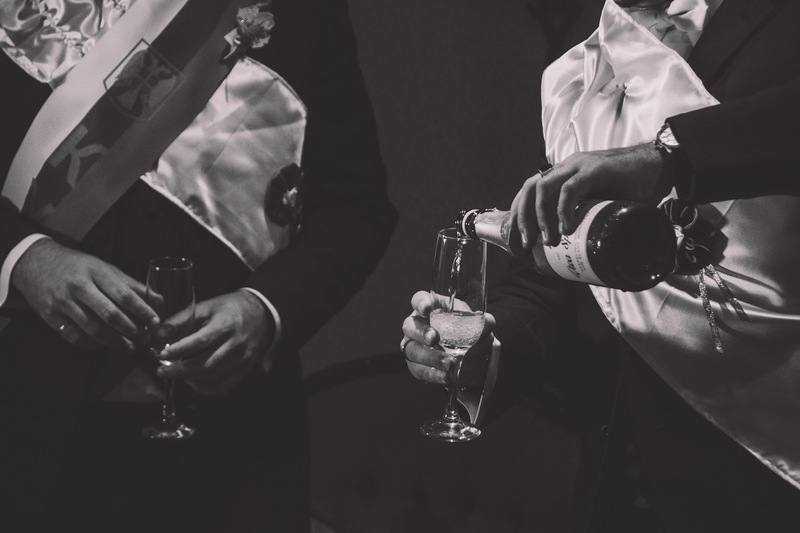 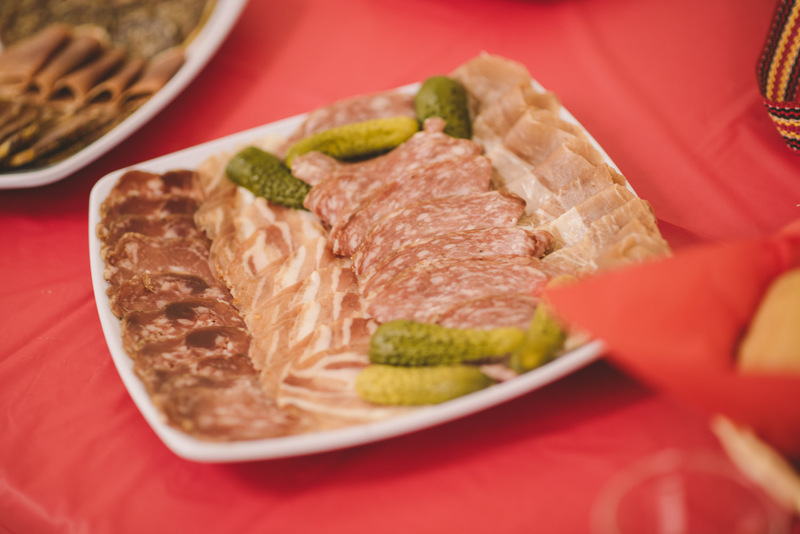 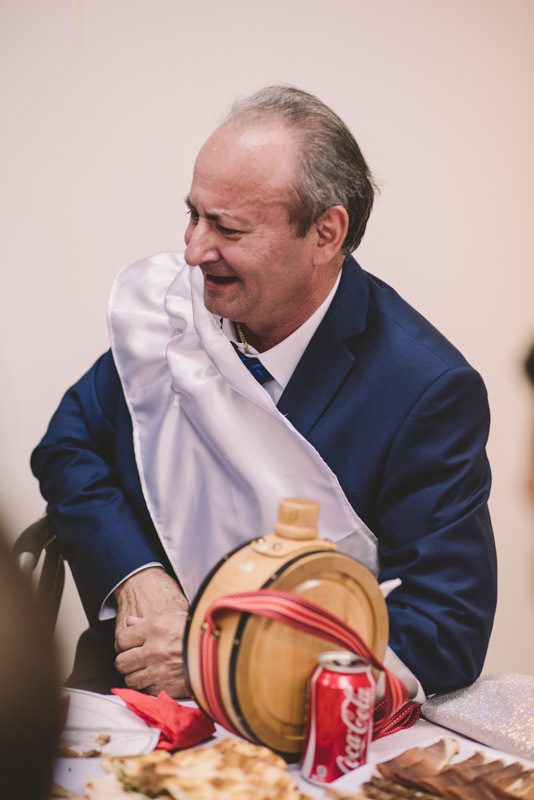 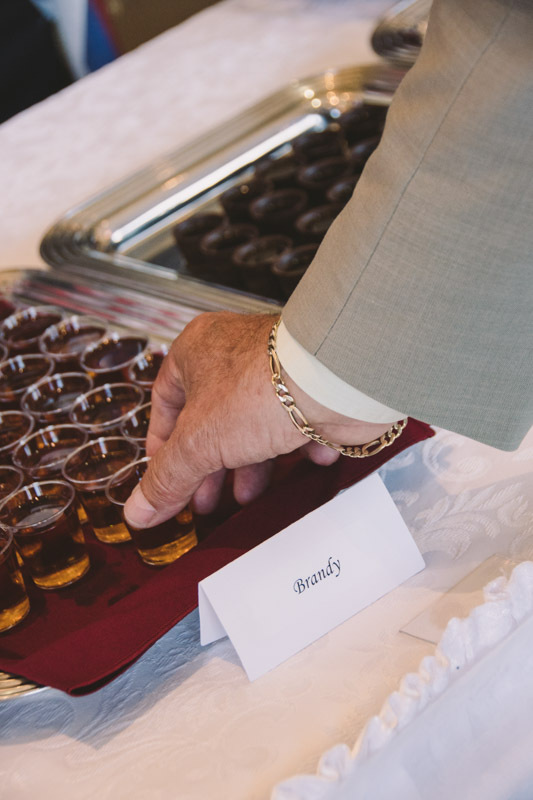 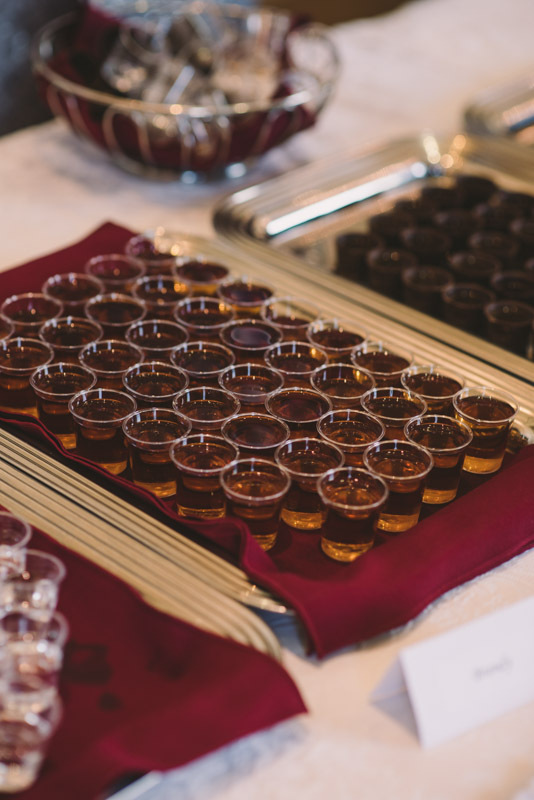 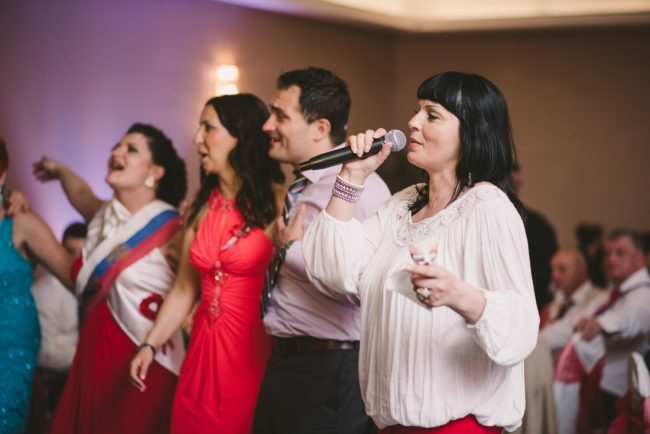 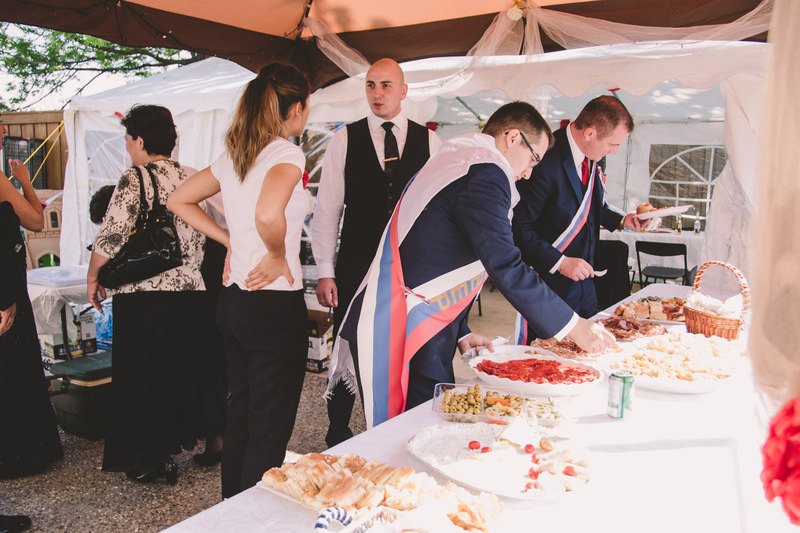 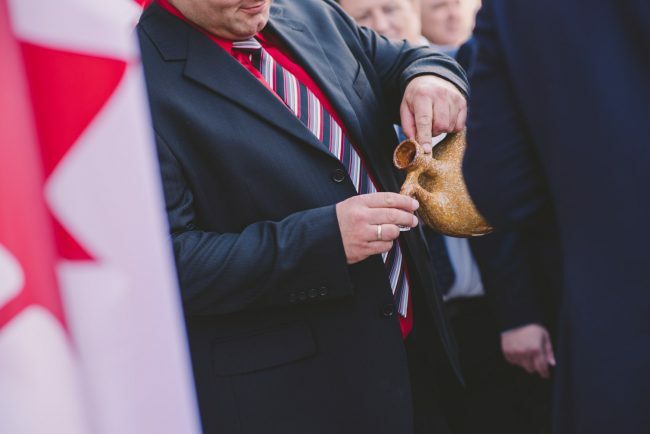 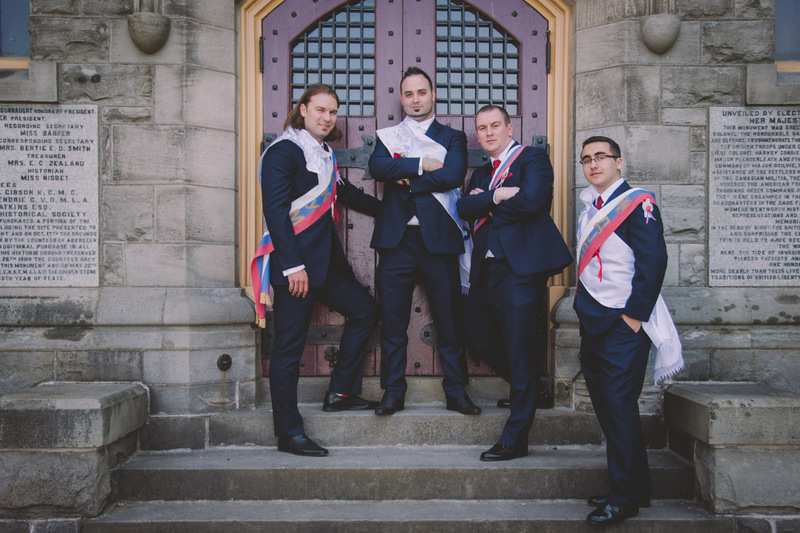 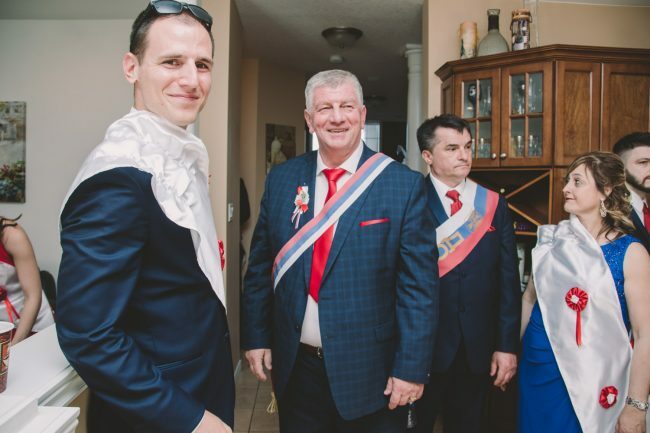 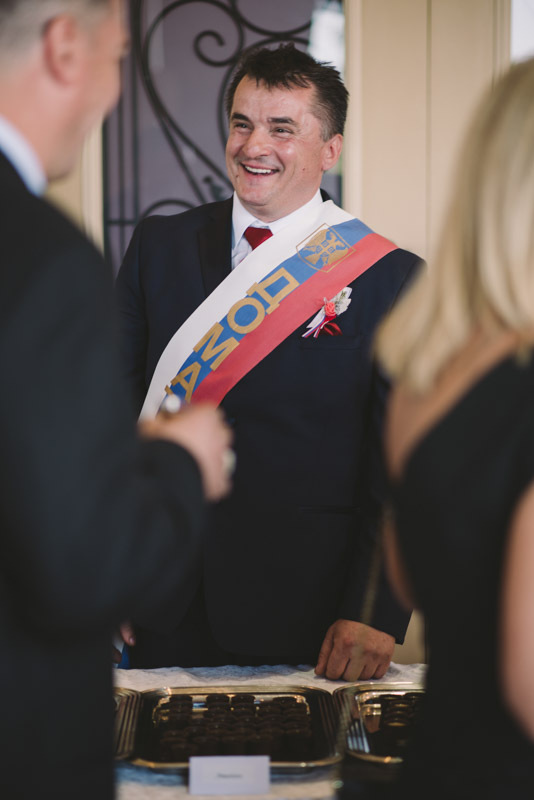 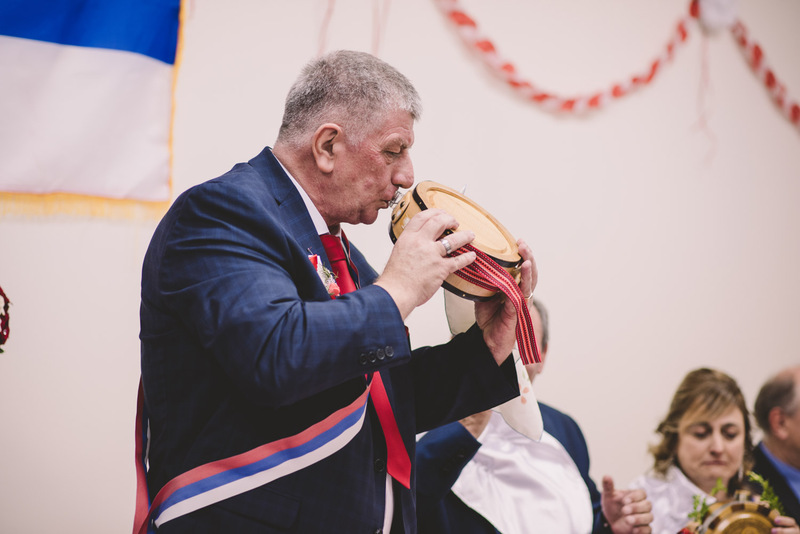 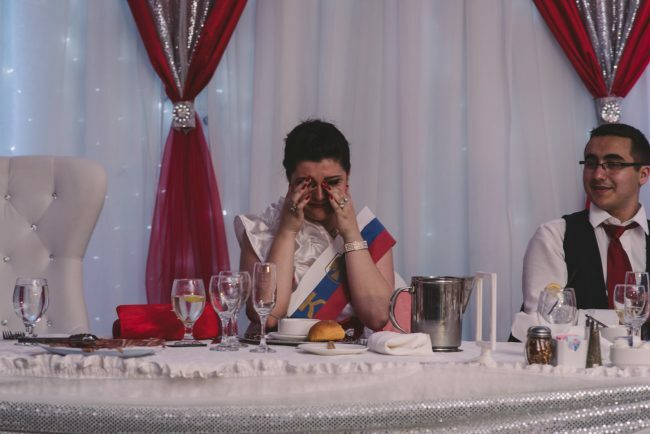 With Serbian Orthodox weddings, the dancing and rakija (brandy) starts bright and early in the morning and lasts late into the evening! 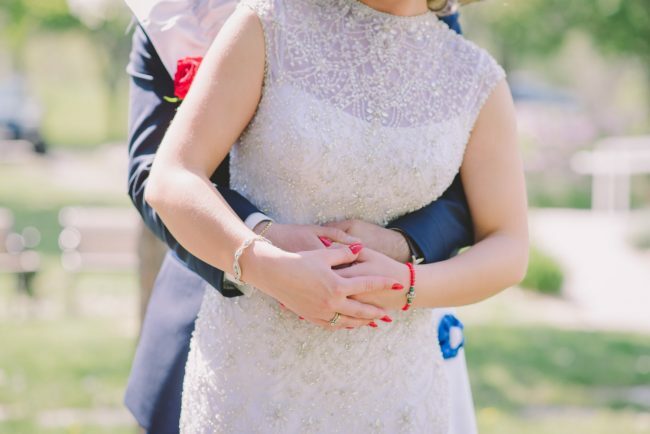 It is truly a big day! This lovely couple stumbled upon me at the Wedding Trends show in Kitchener, and Ivana immediately recognized her cousin who was part of a wedding party I had photographed a few months prior! 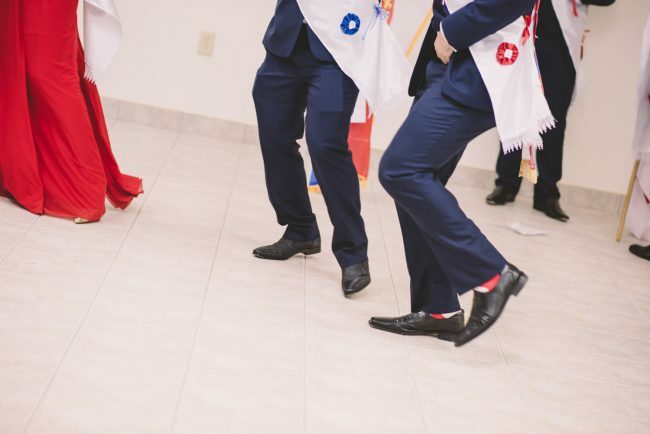 That was only the first coincidence. 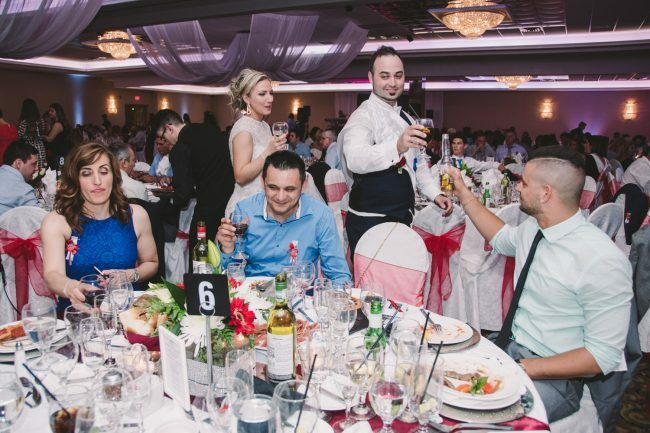 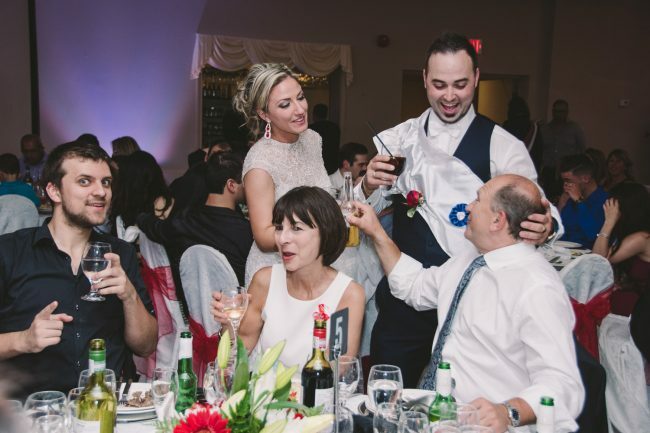 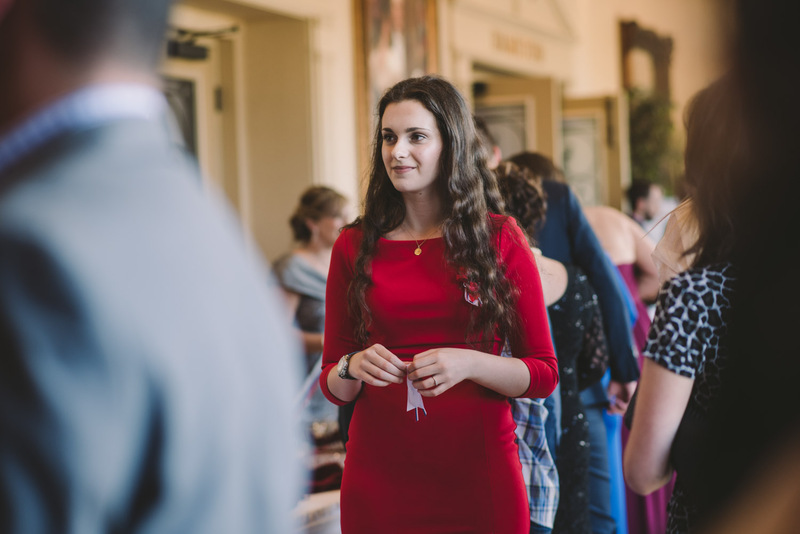 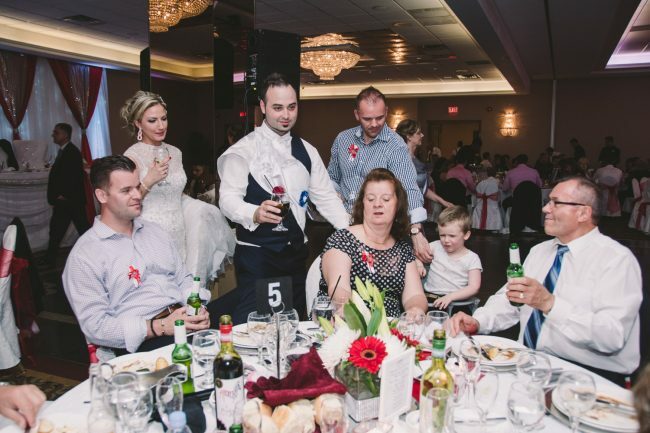 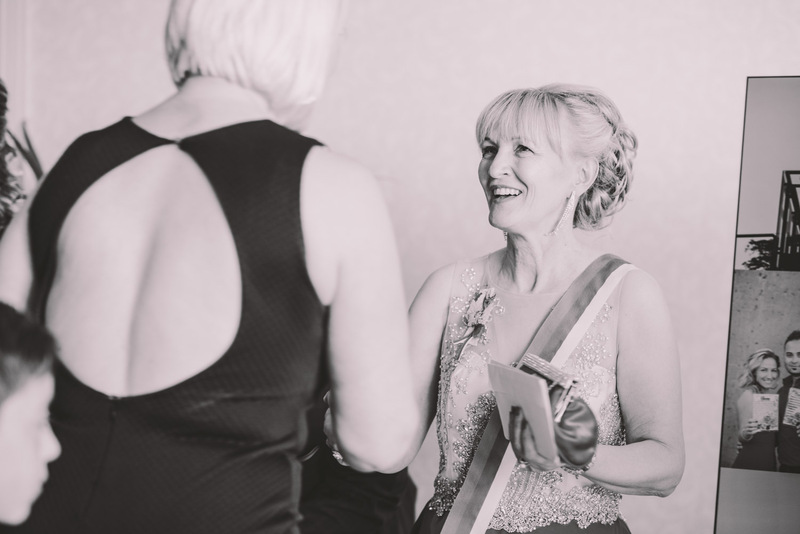 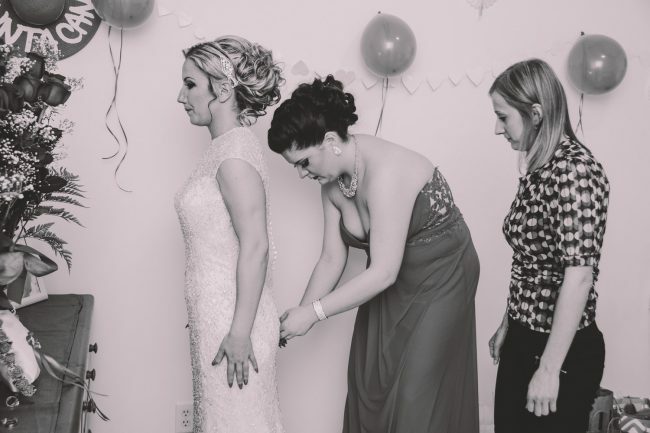 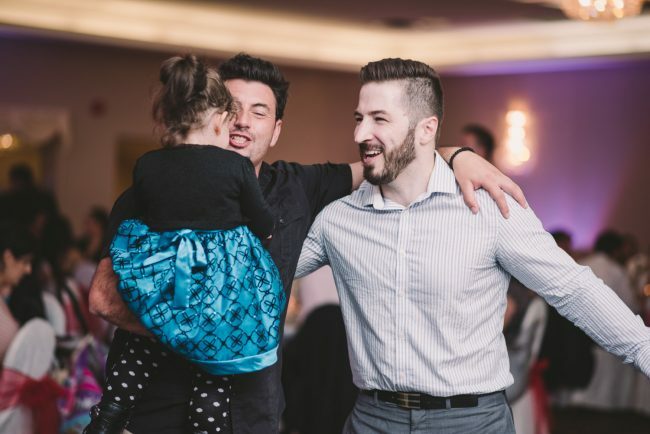 A few months later, when I was photographing another wedding in Niagara, they not only were guests of the couple – but they were seated at my table! 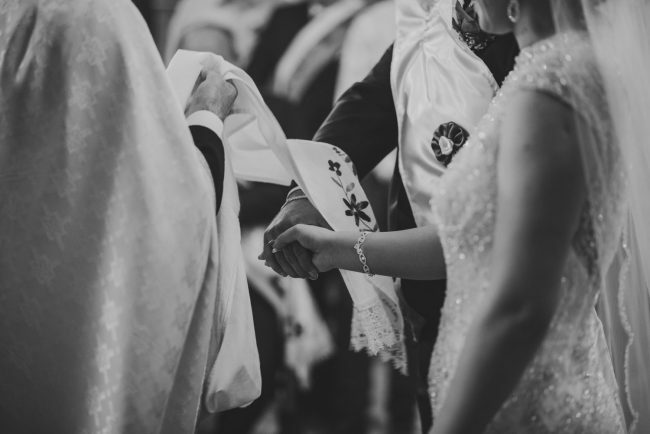 I absolutely love when something is meant to be. 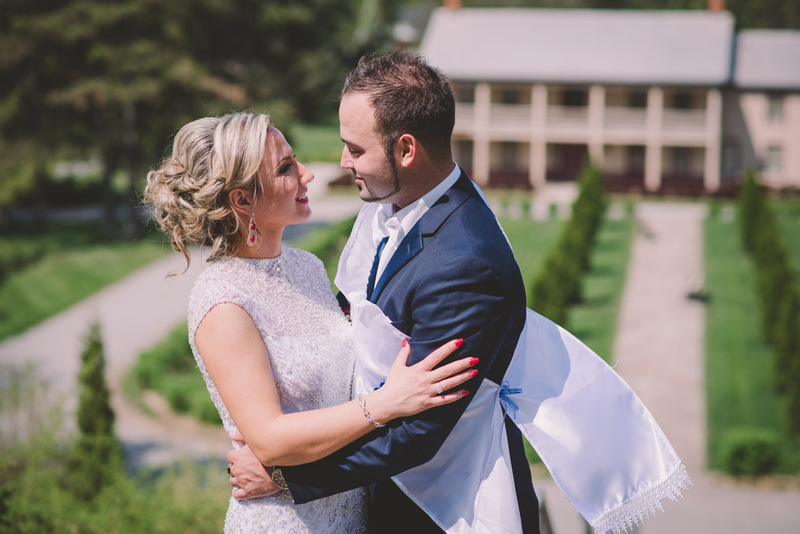 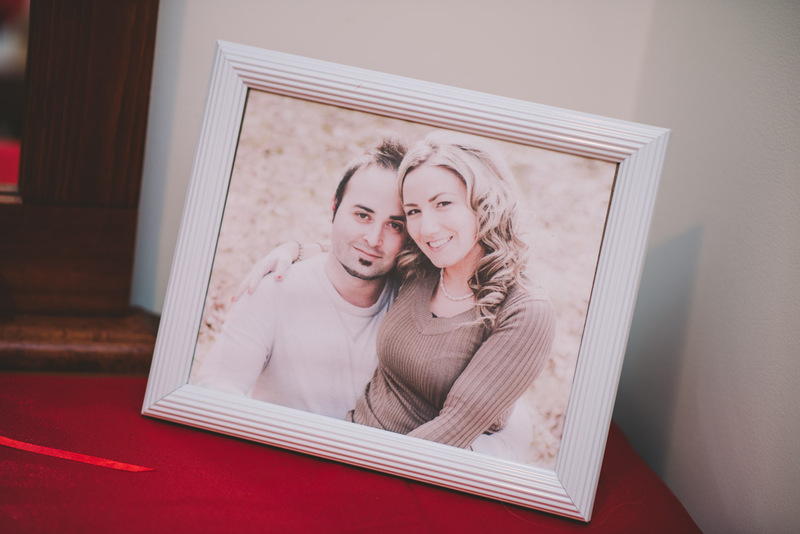 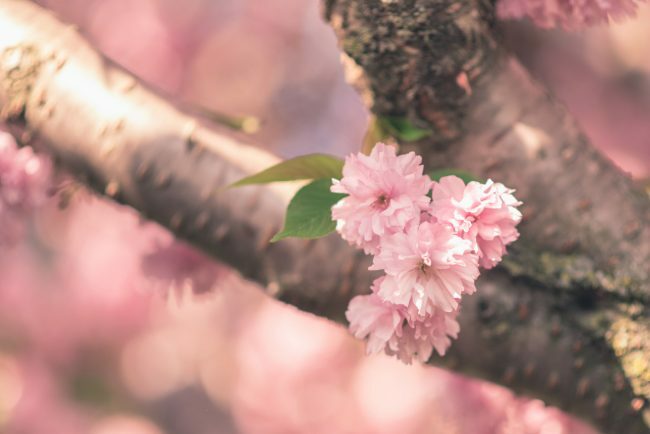 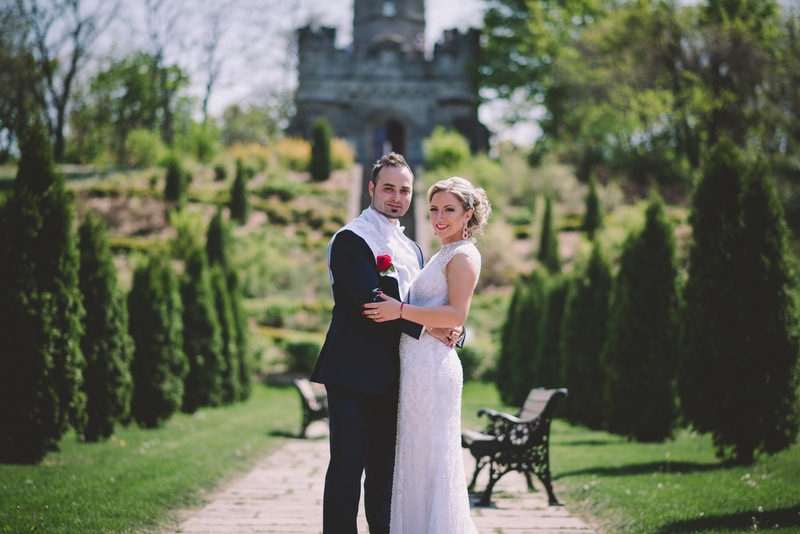 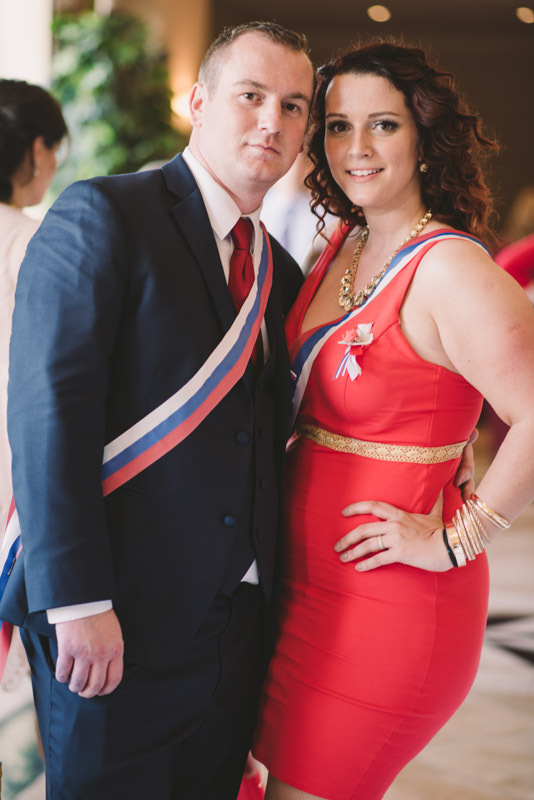 Take a look at Ivana and Milenko’s engagement session!